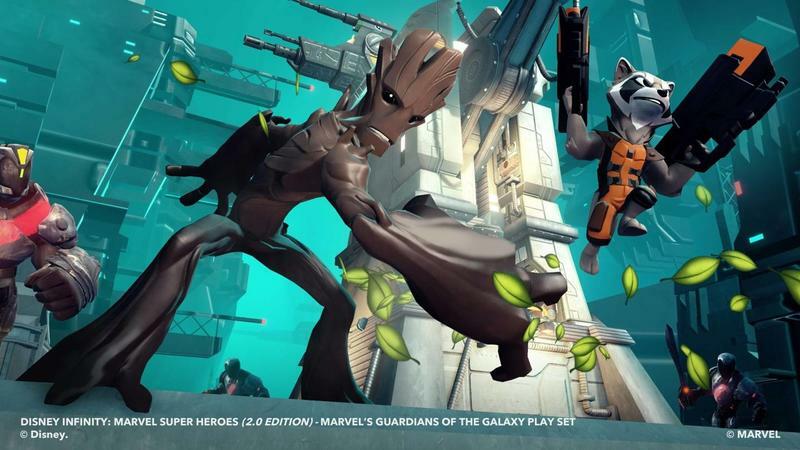 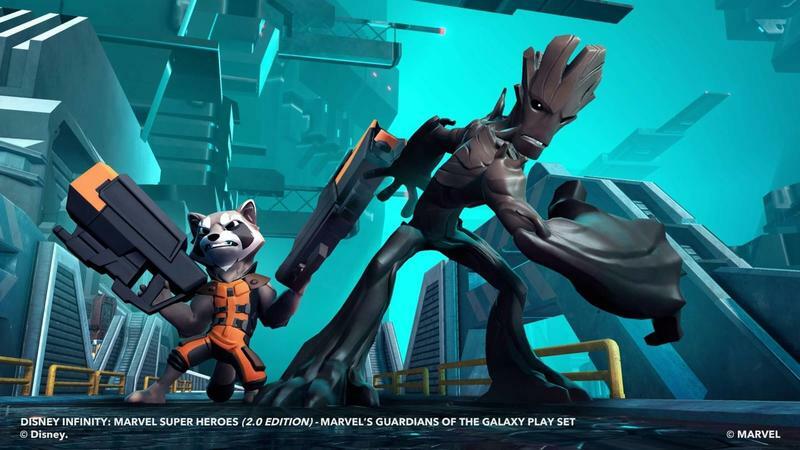 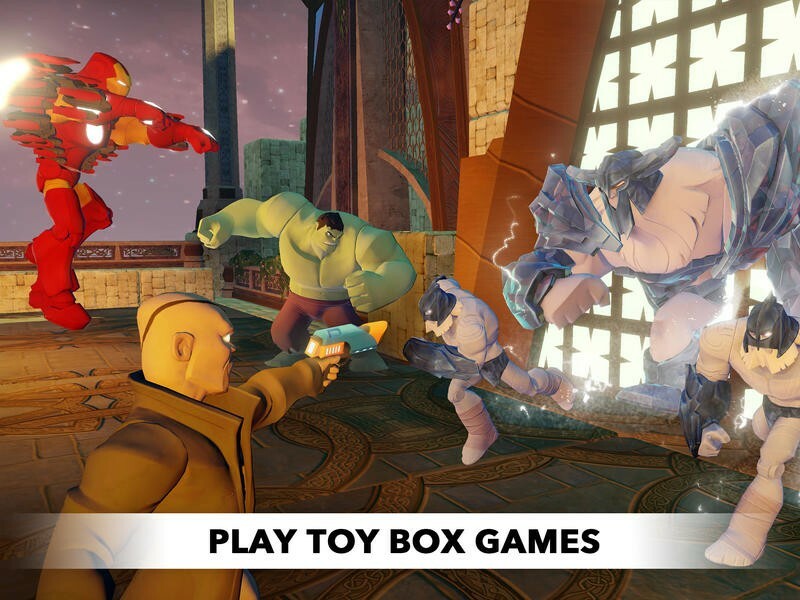 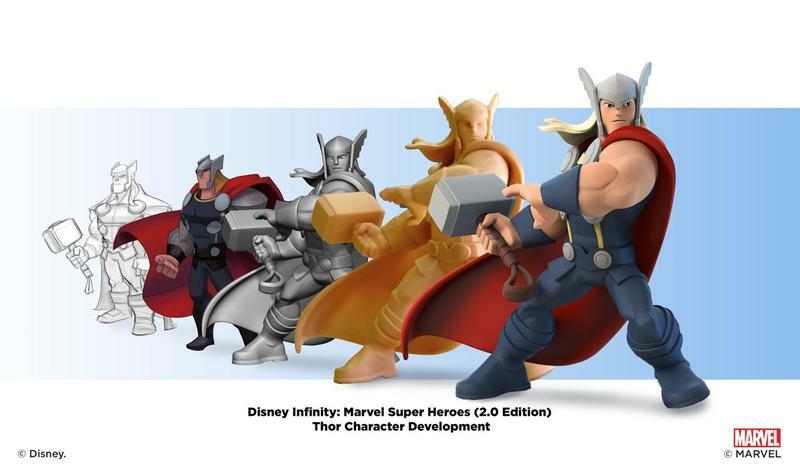 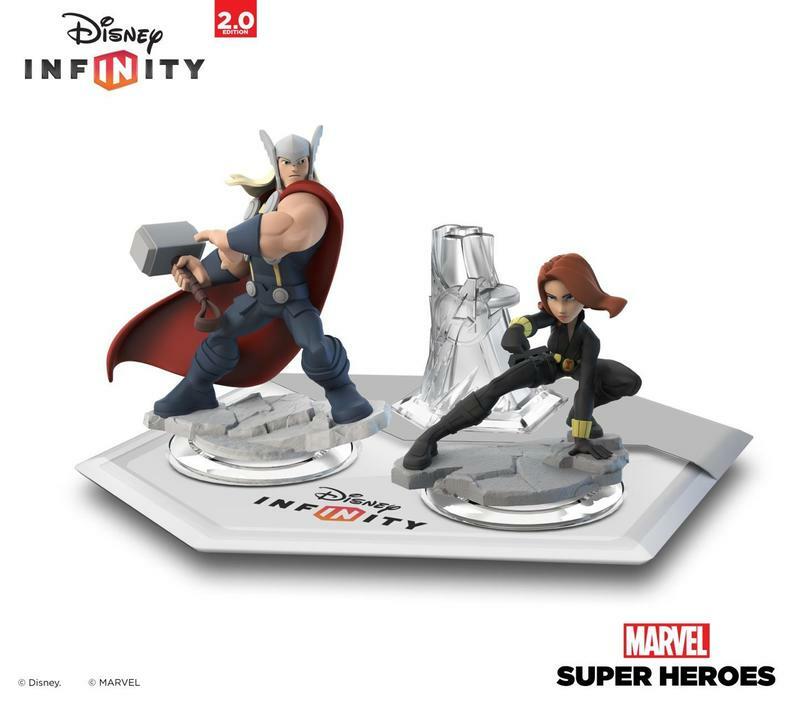 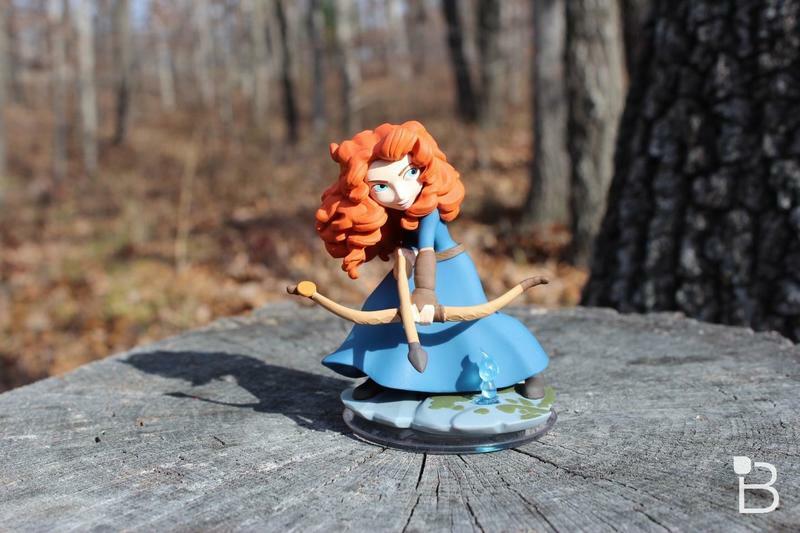 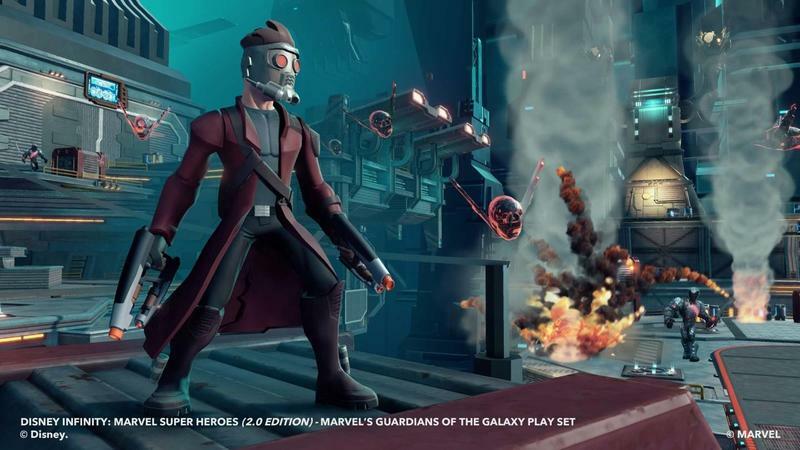 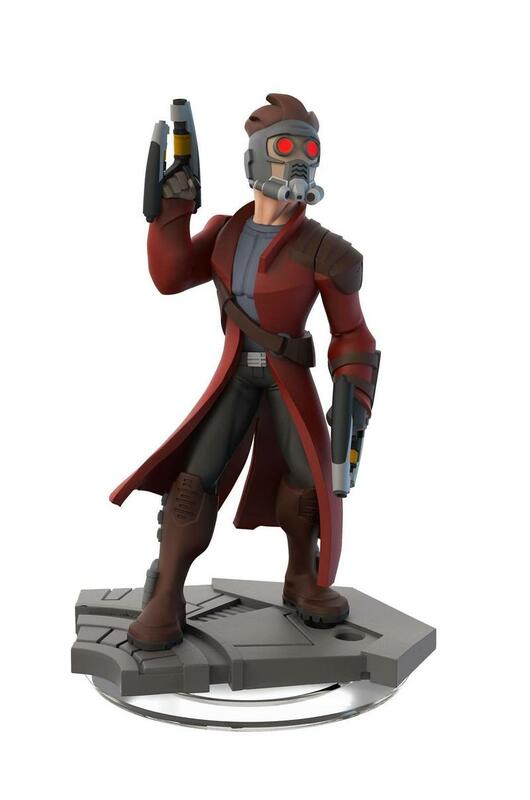 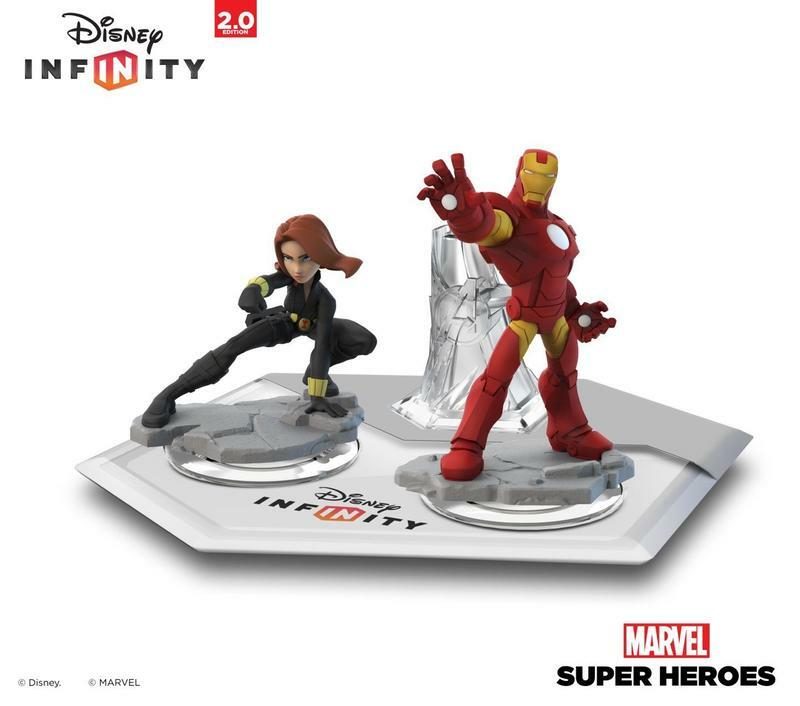 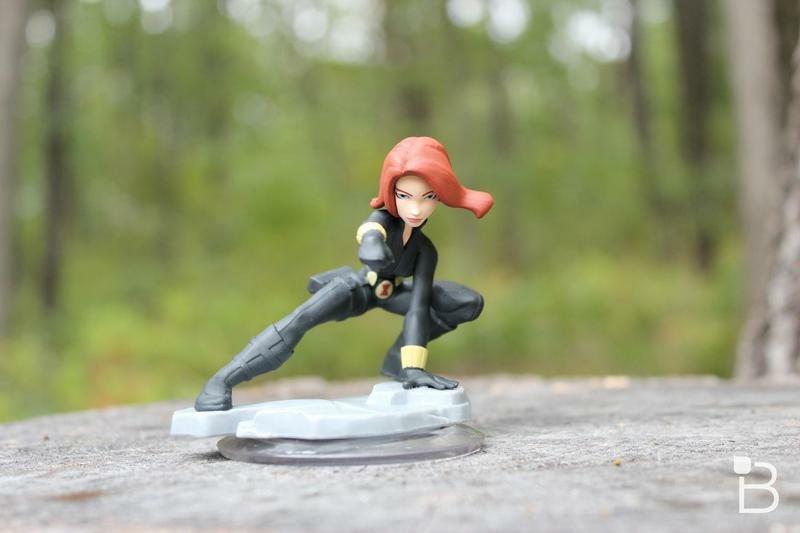 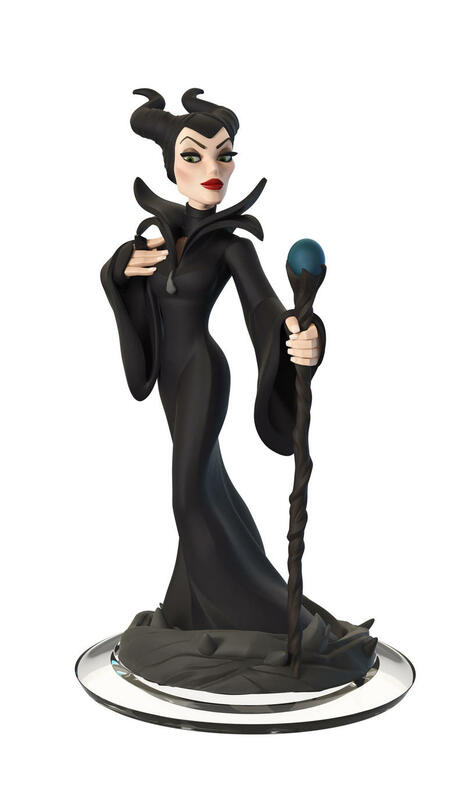 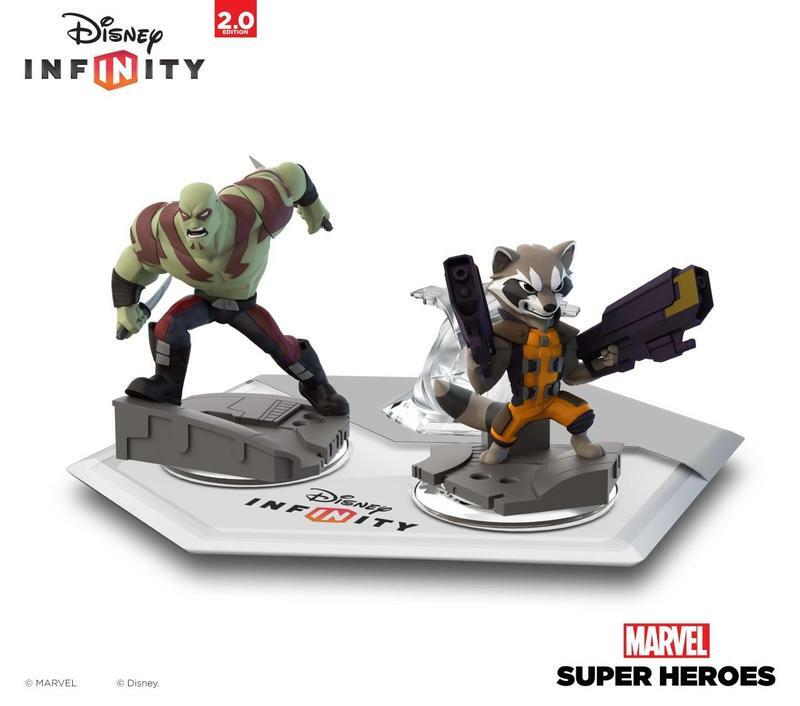 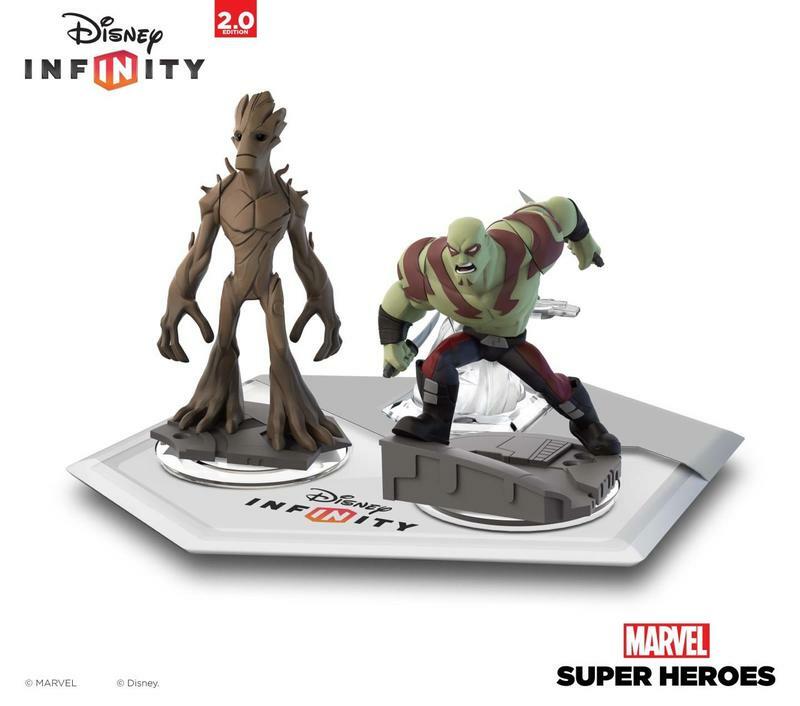 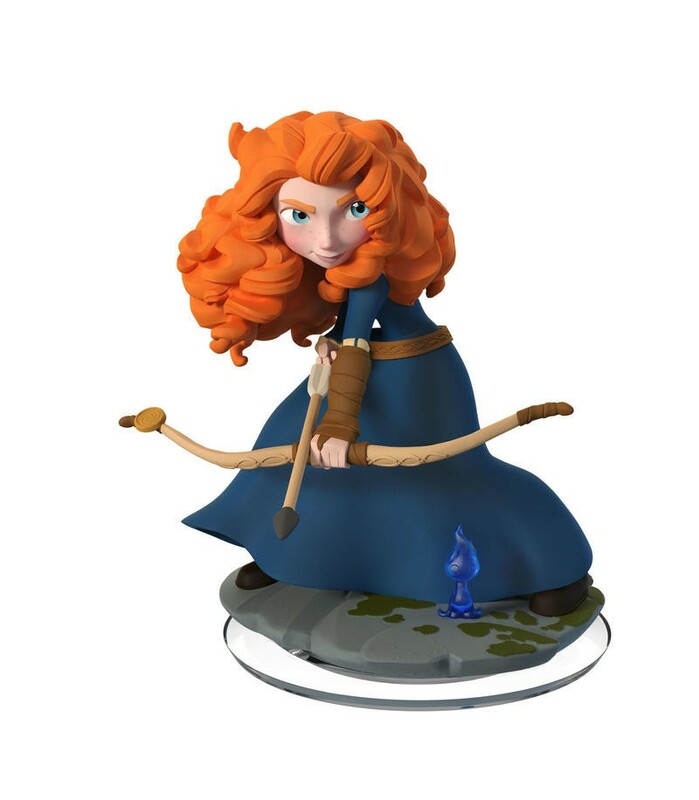 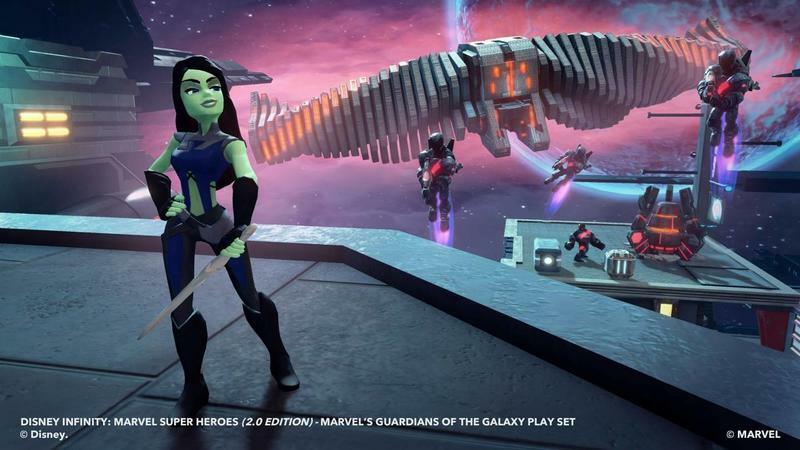 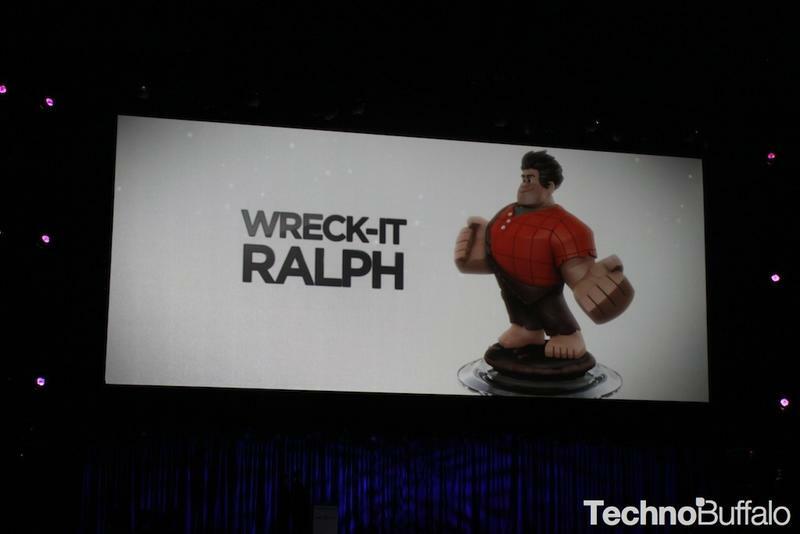 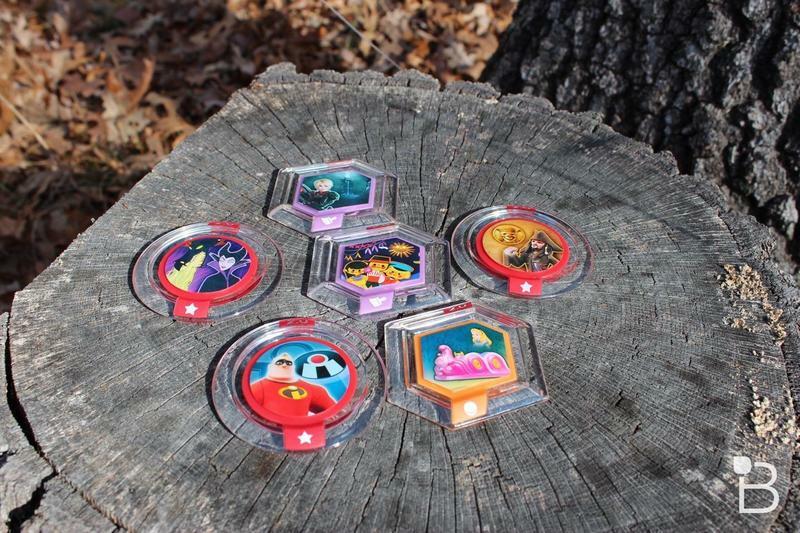 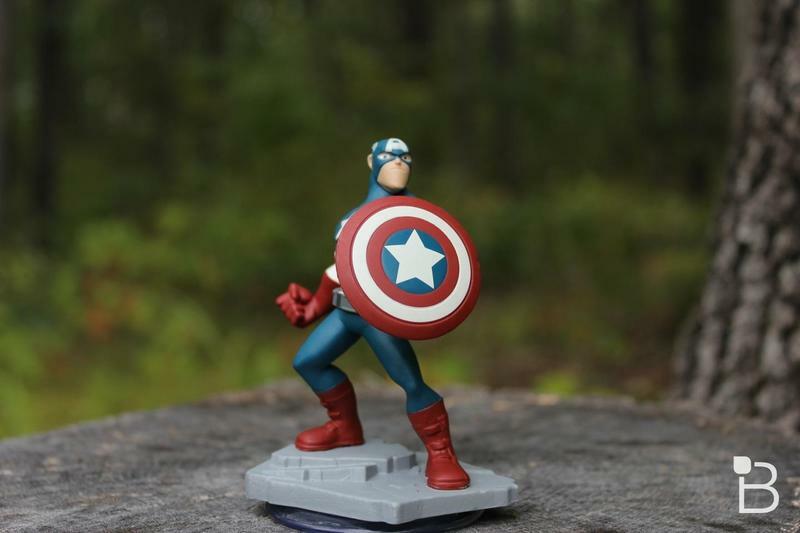 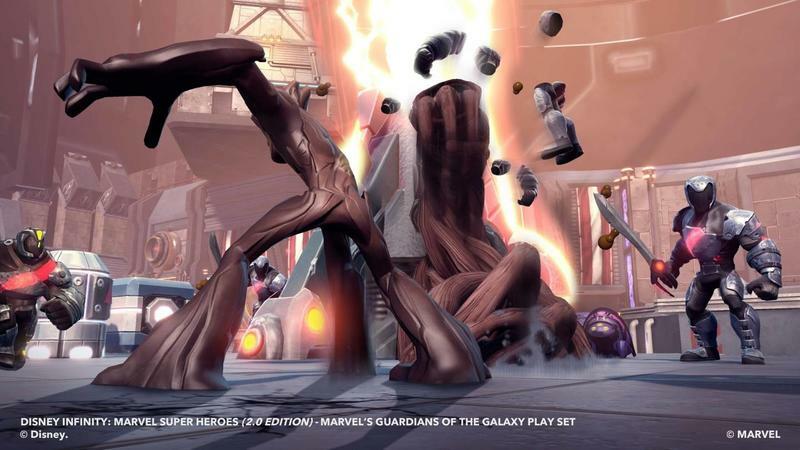 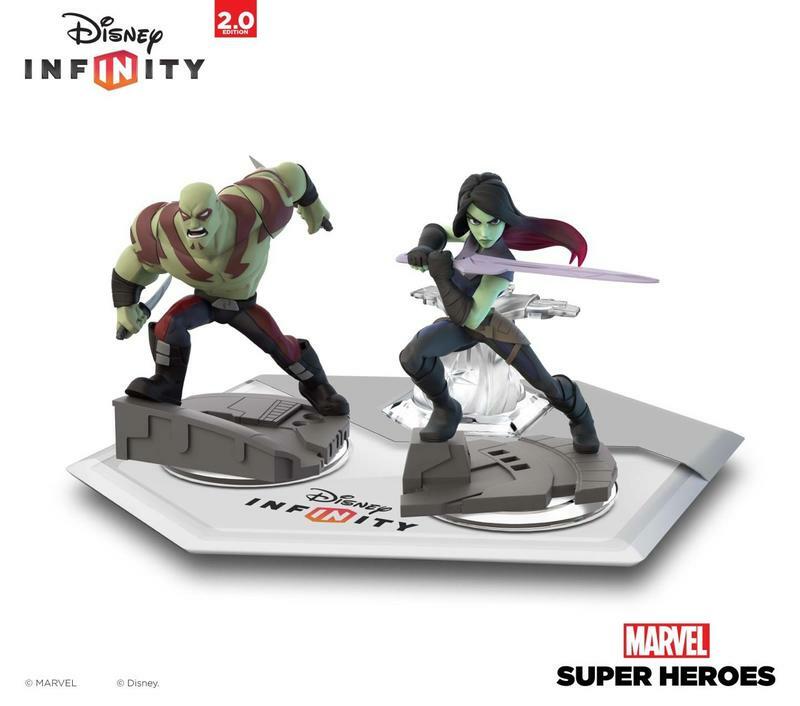 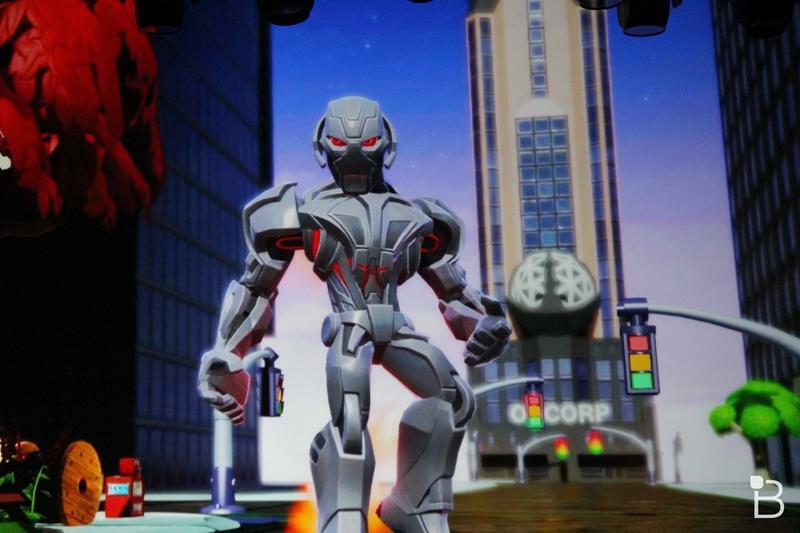 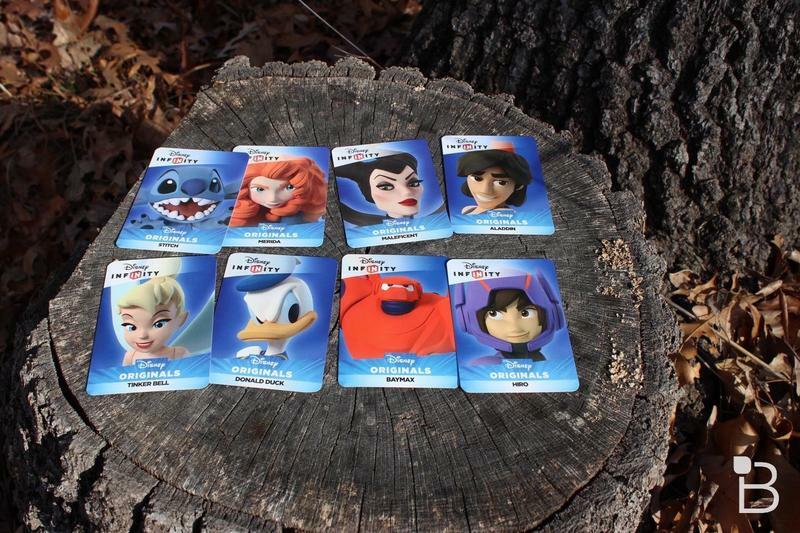 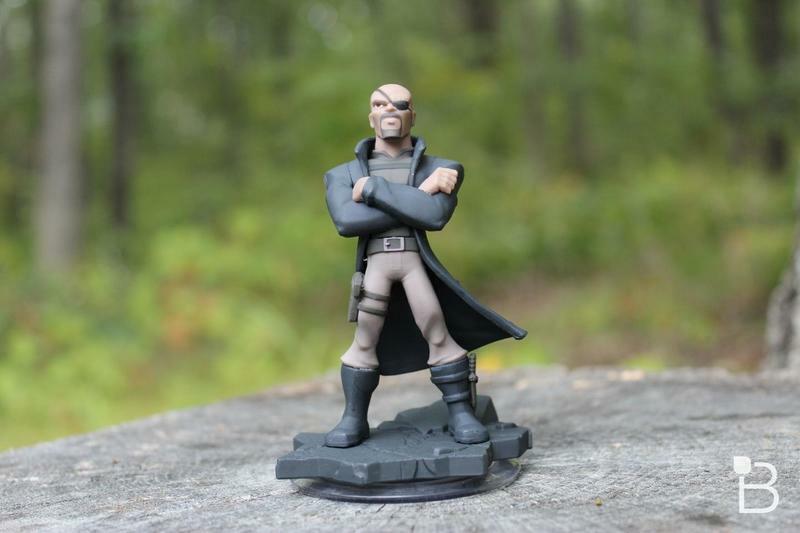 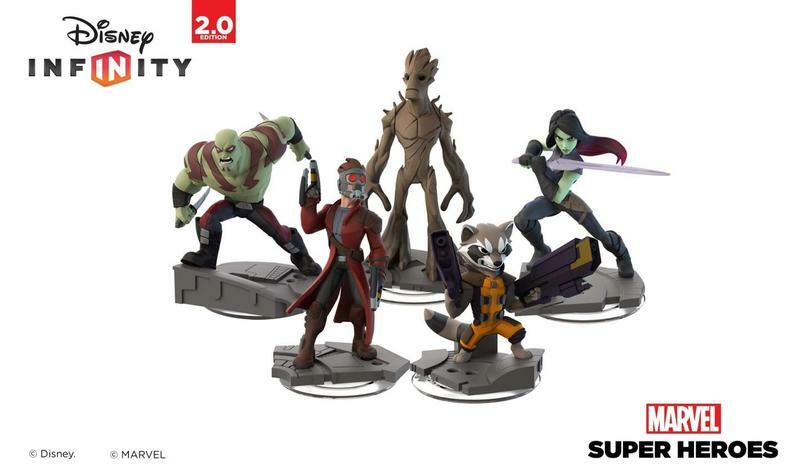 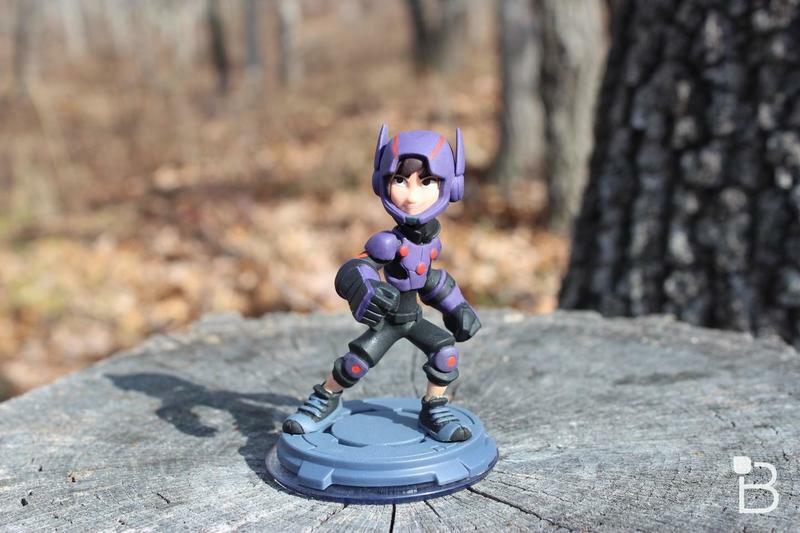 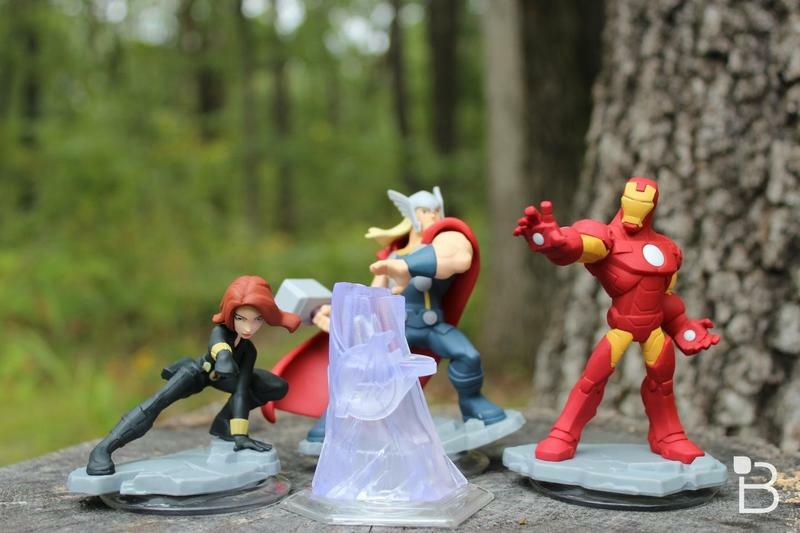 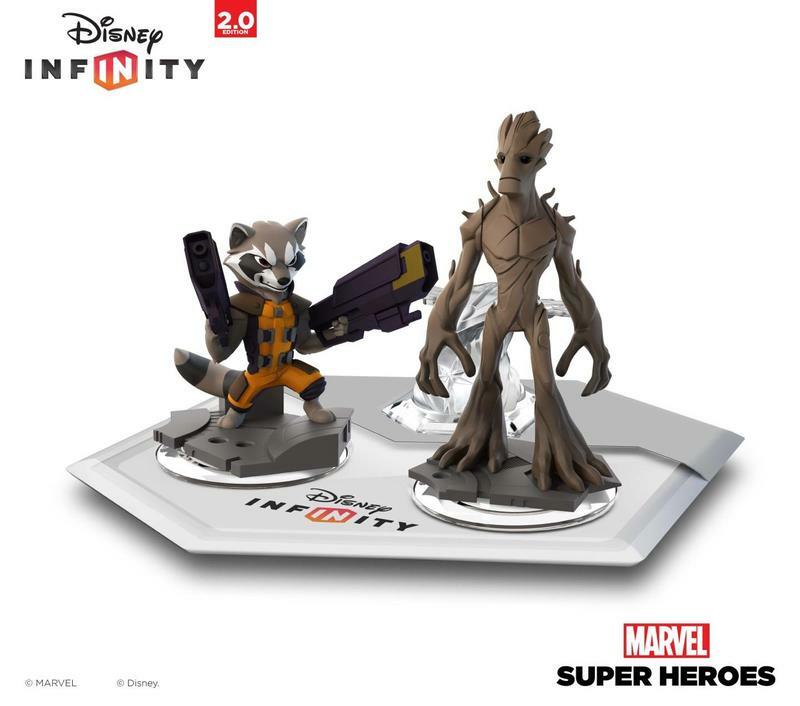 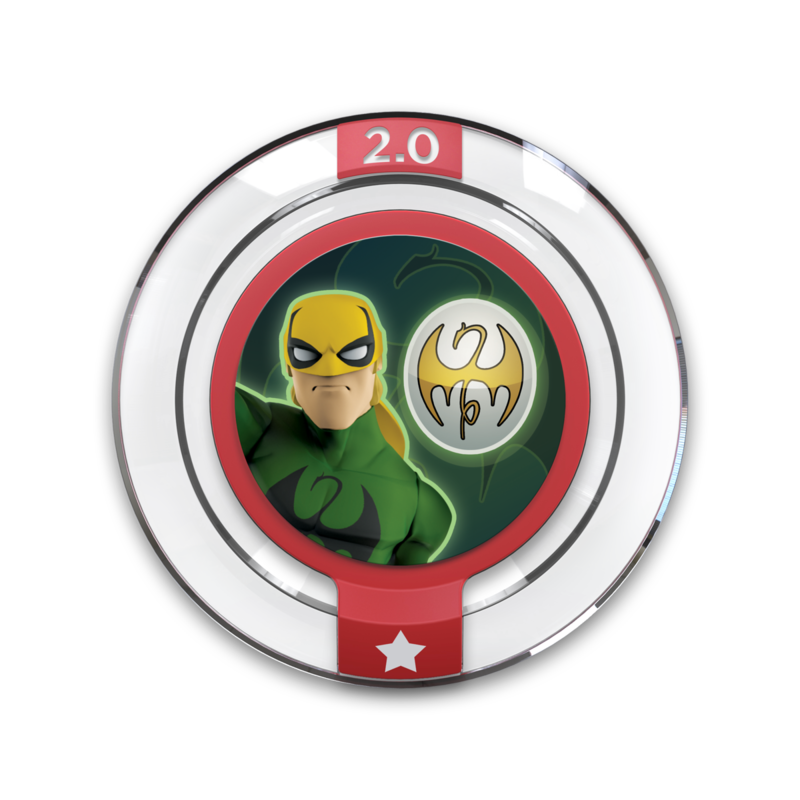 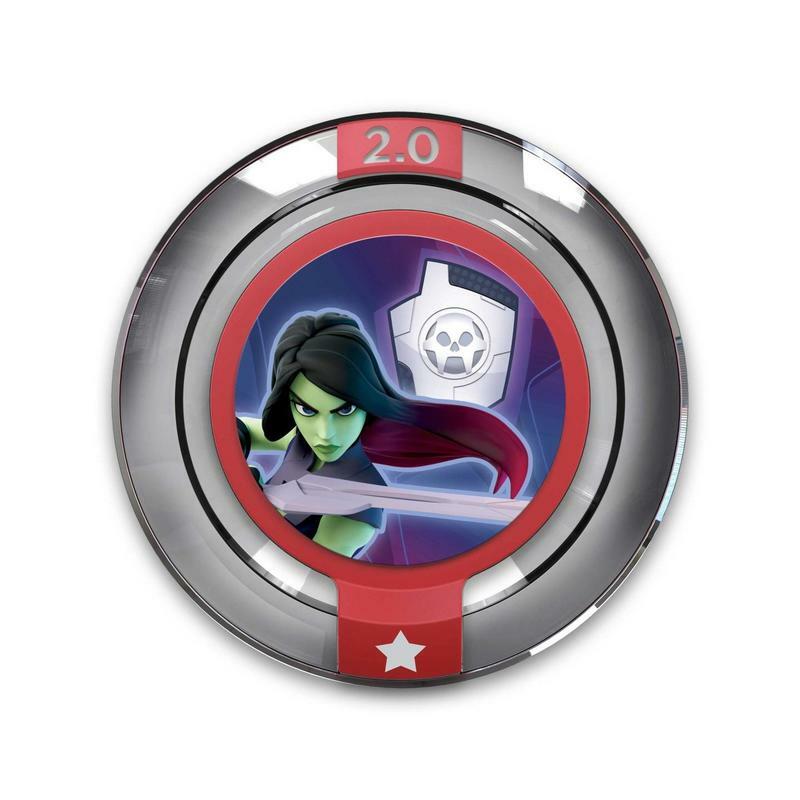 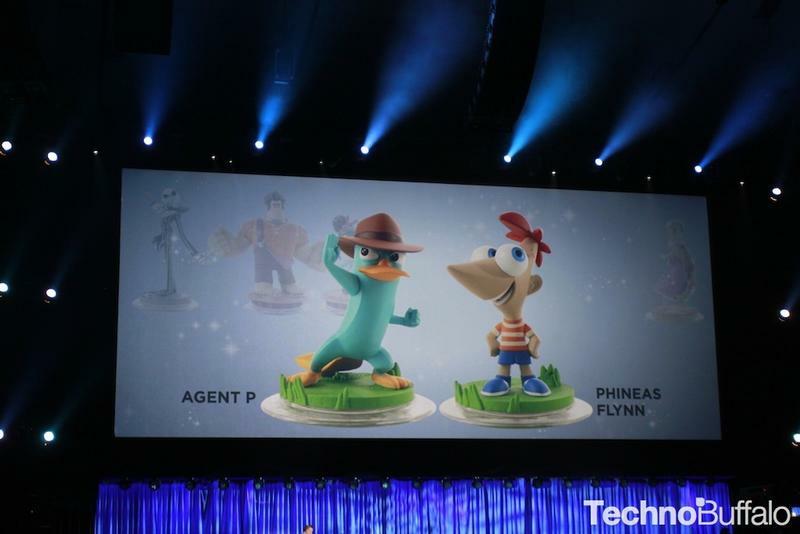 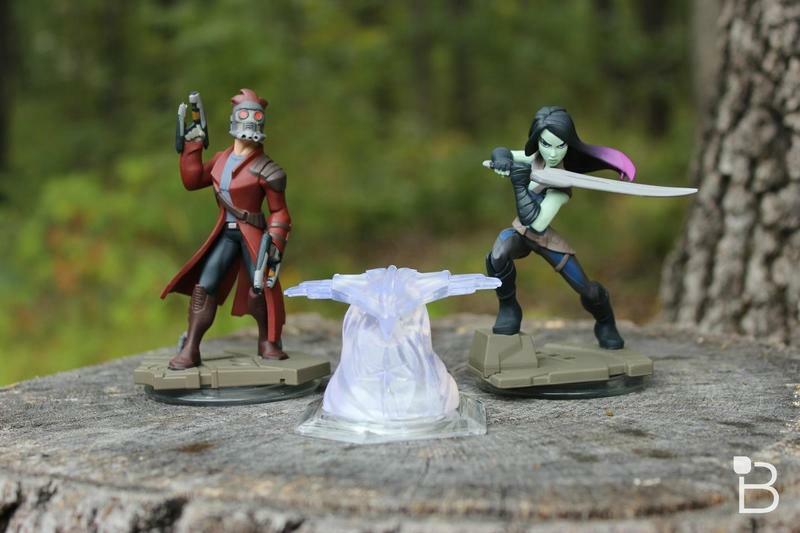 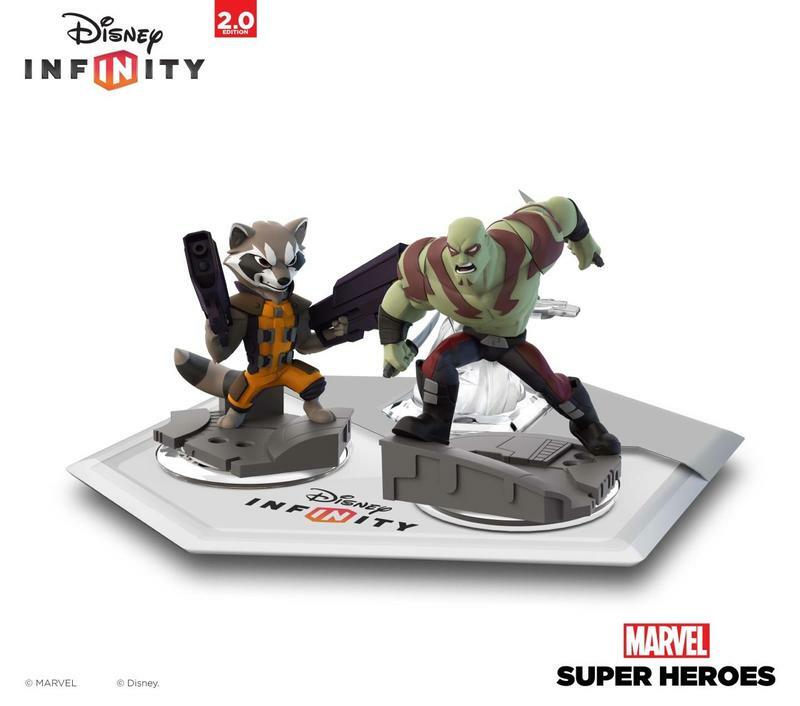 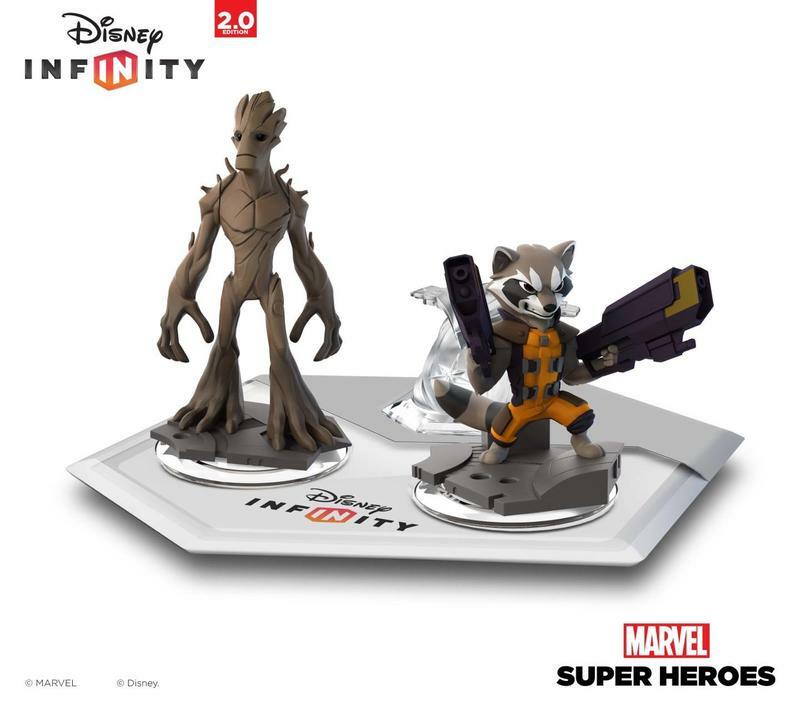 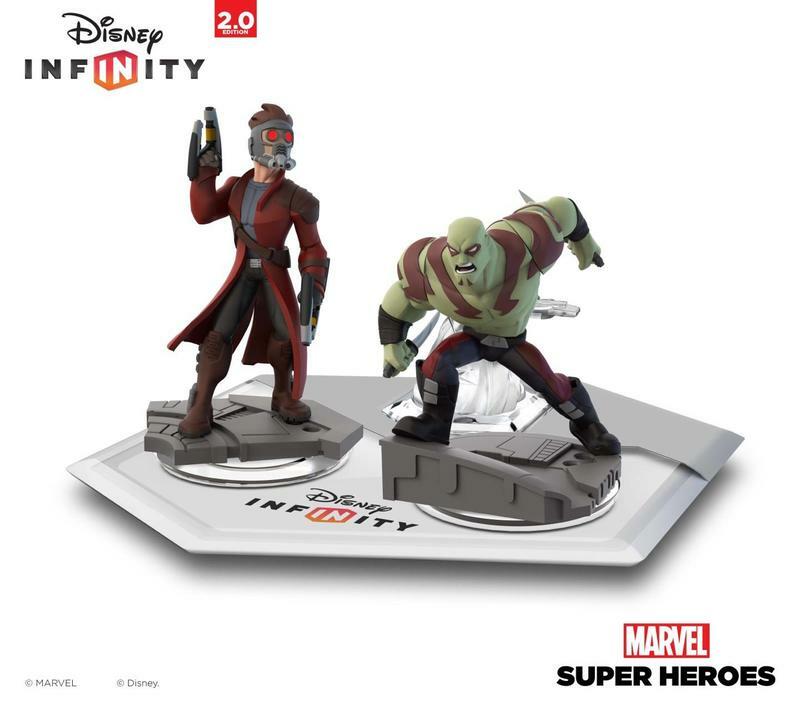 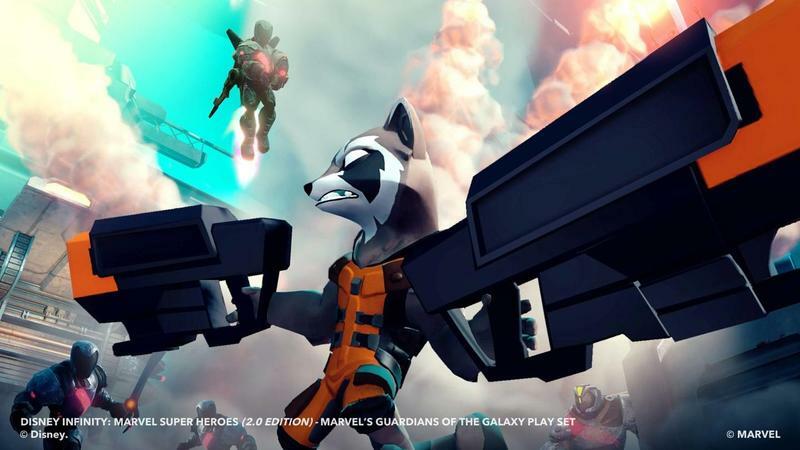 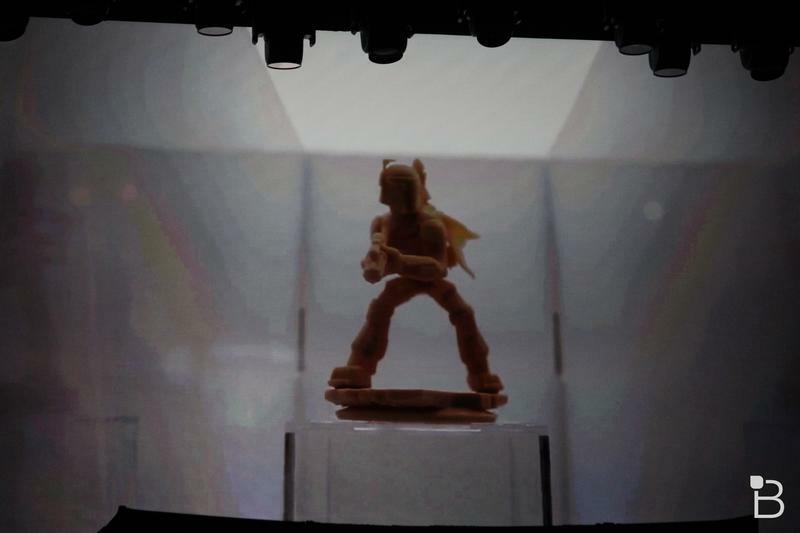 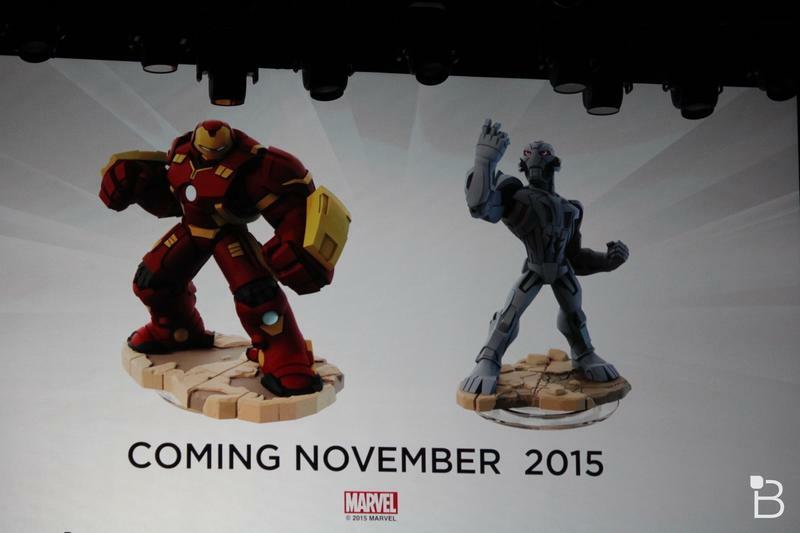 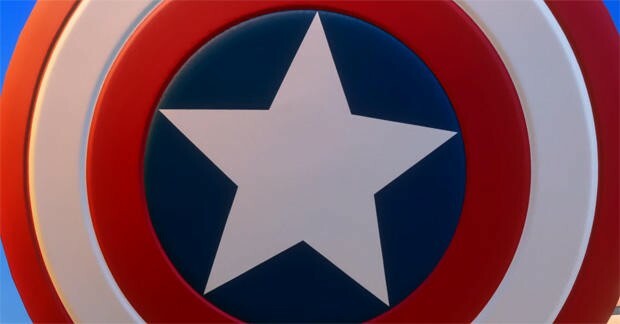 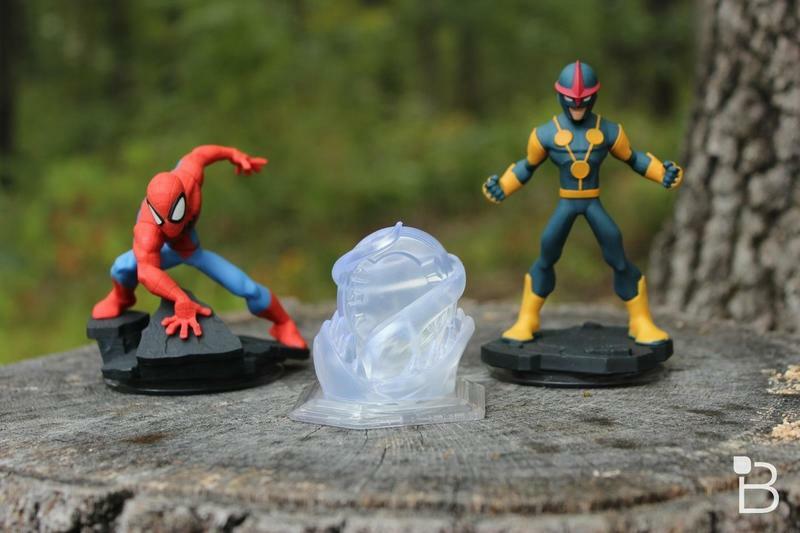 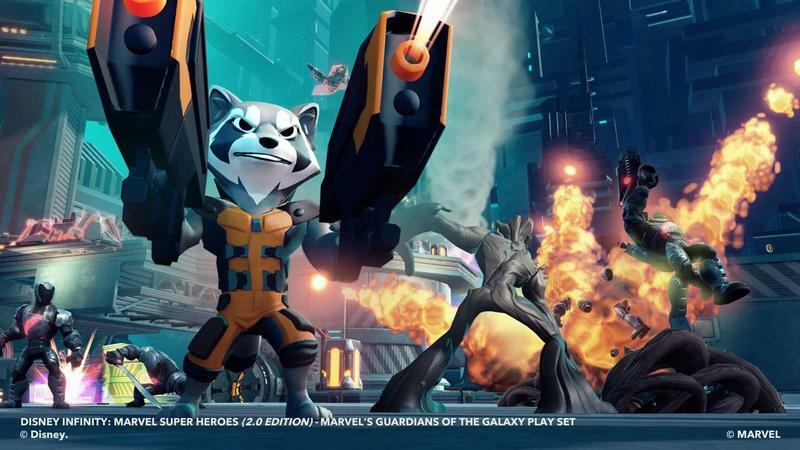 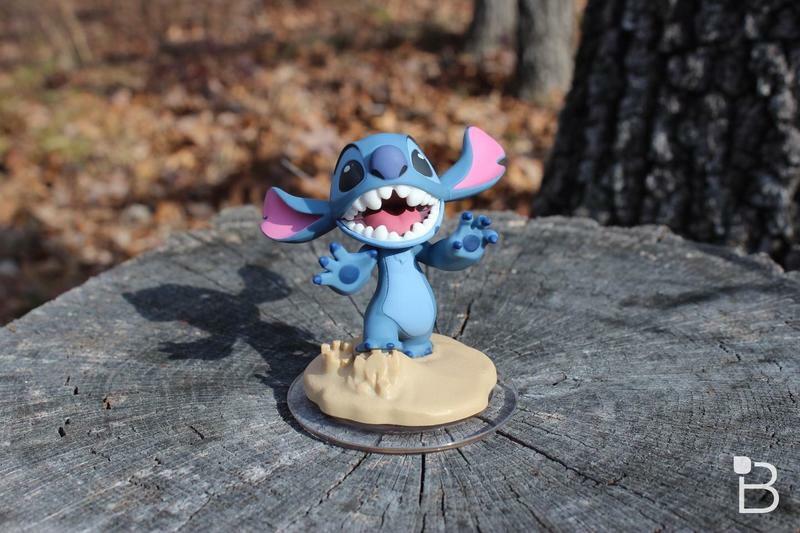 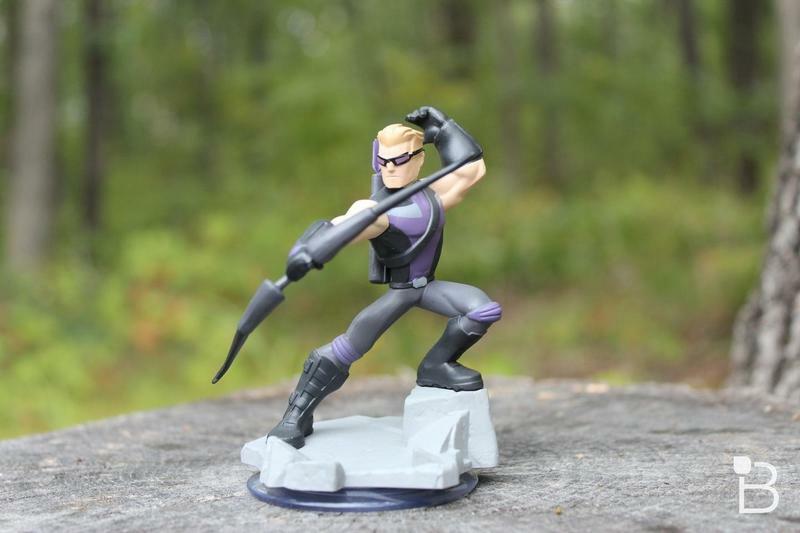 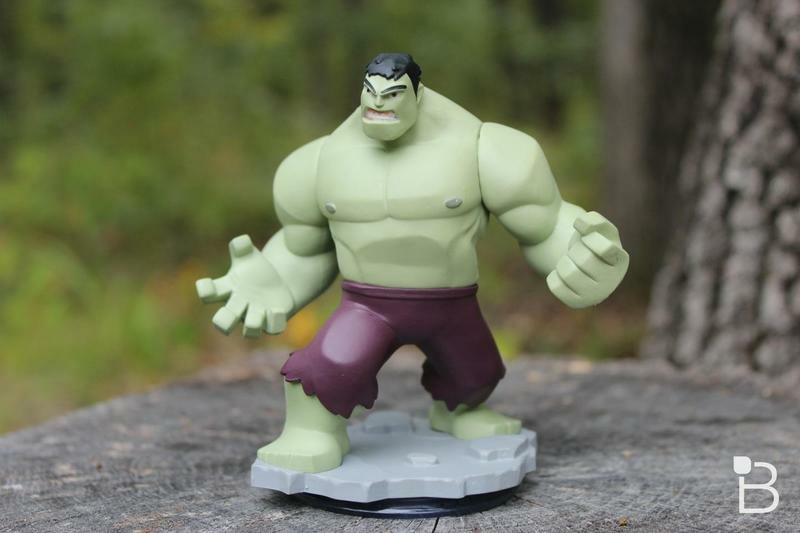 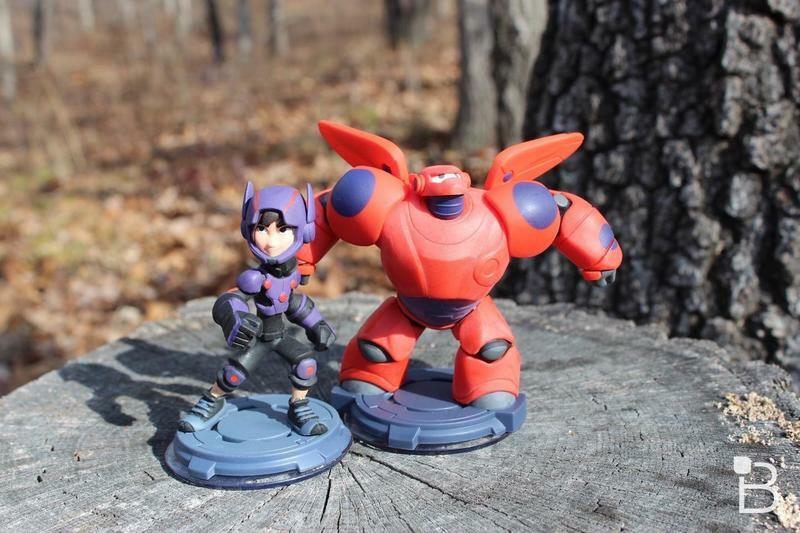 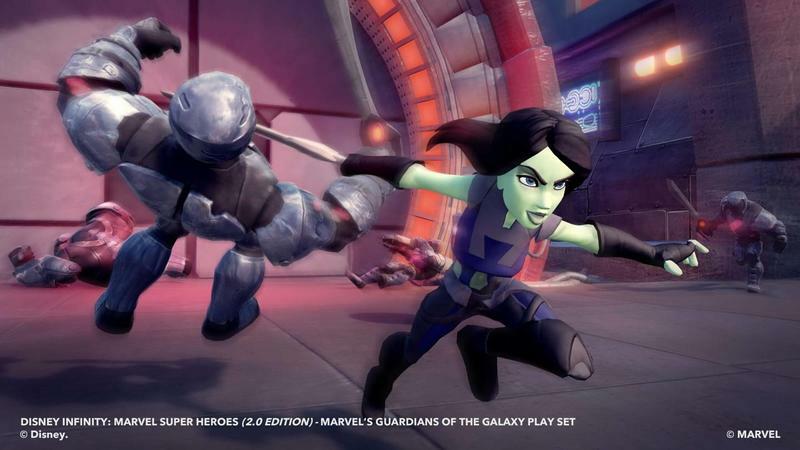 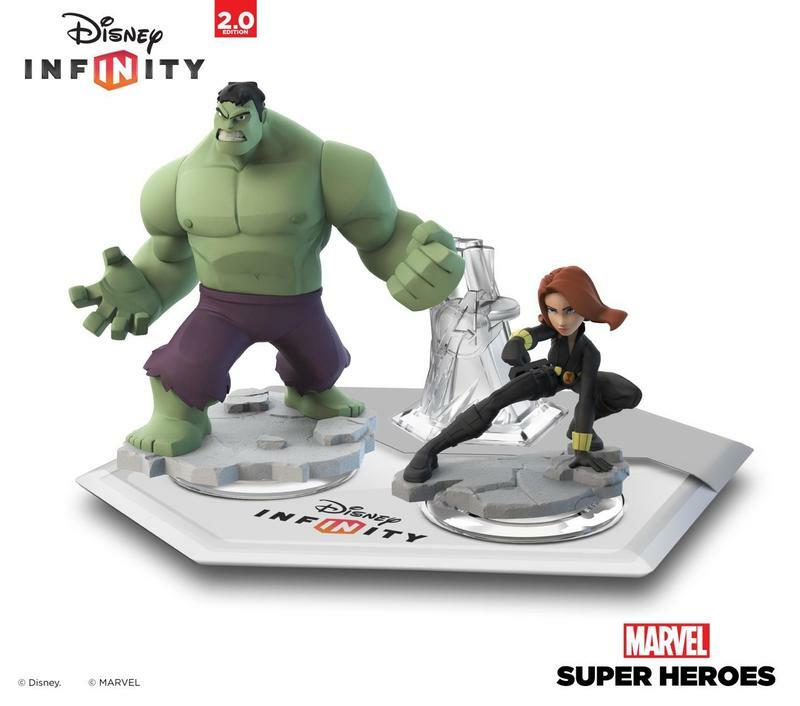 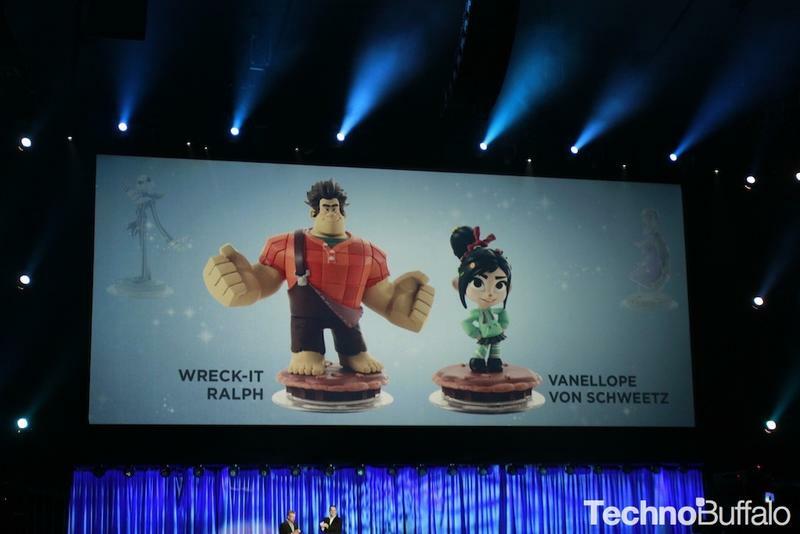 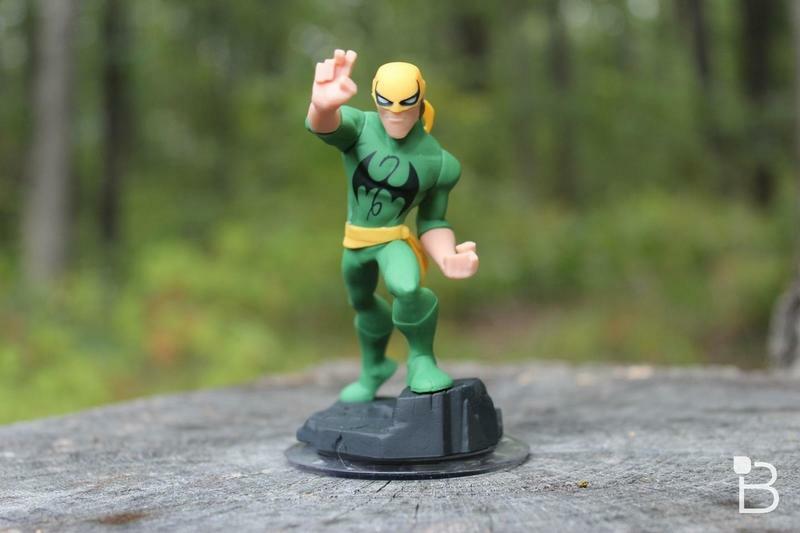 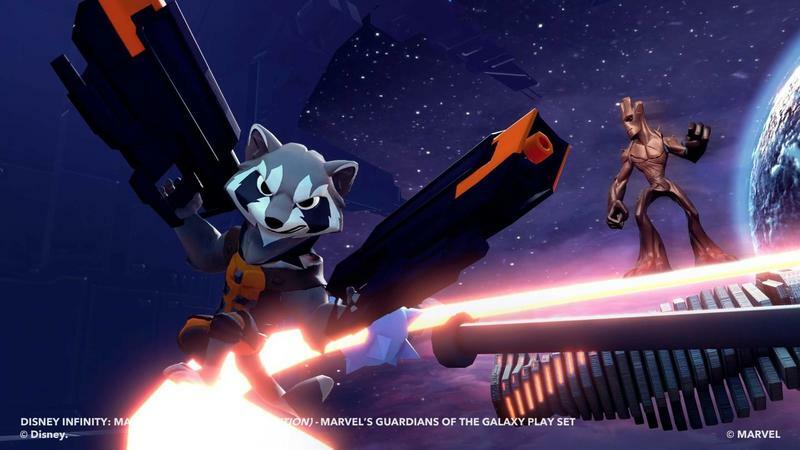 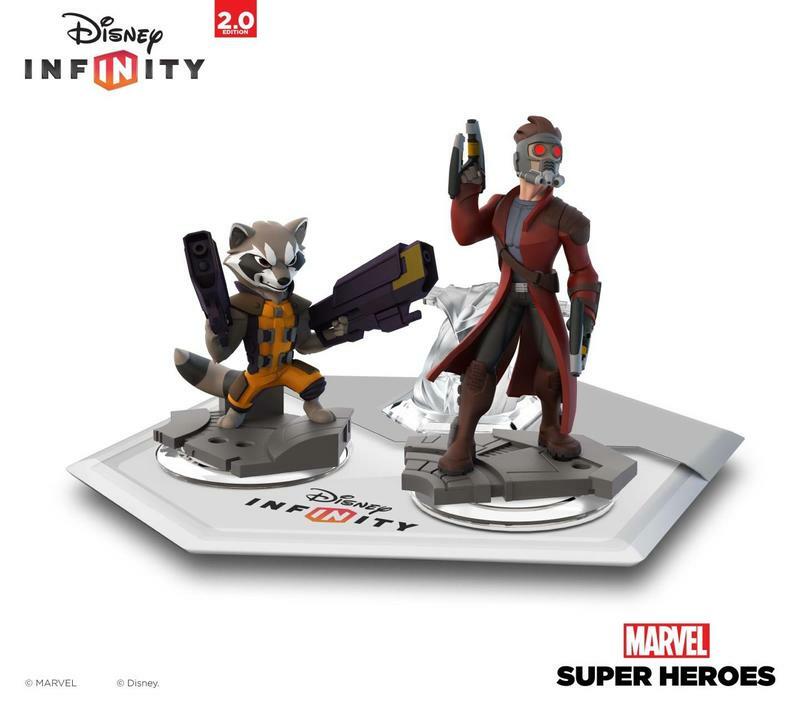 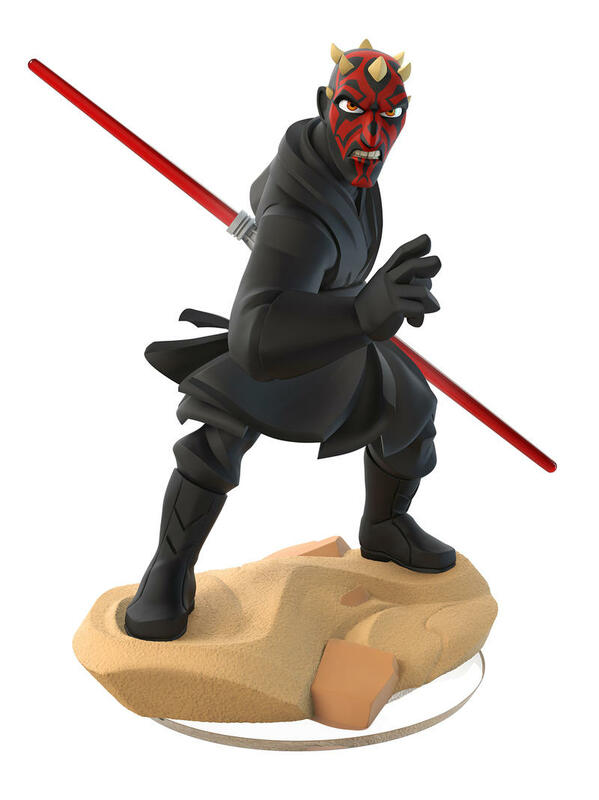 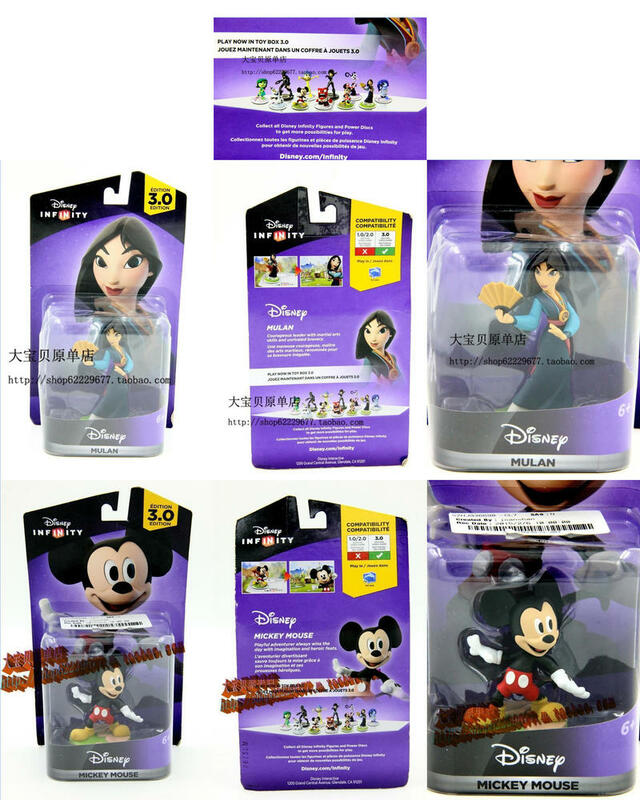 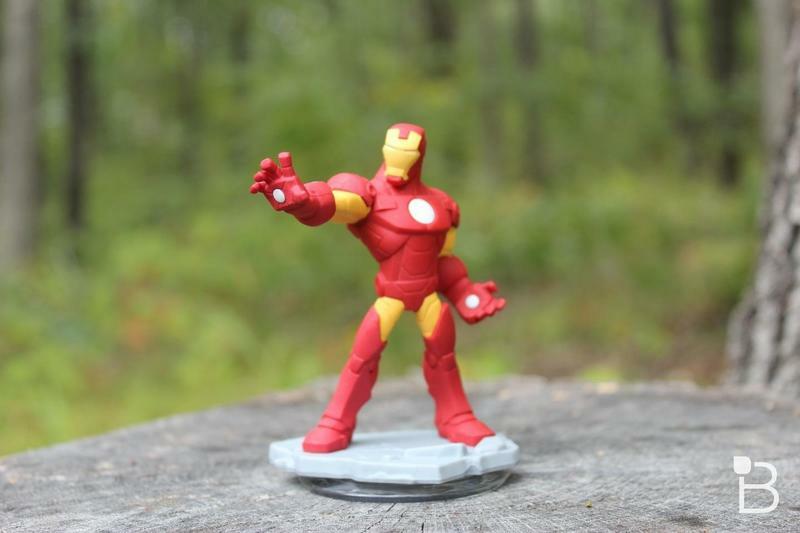 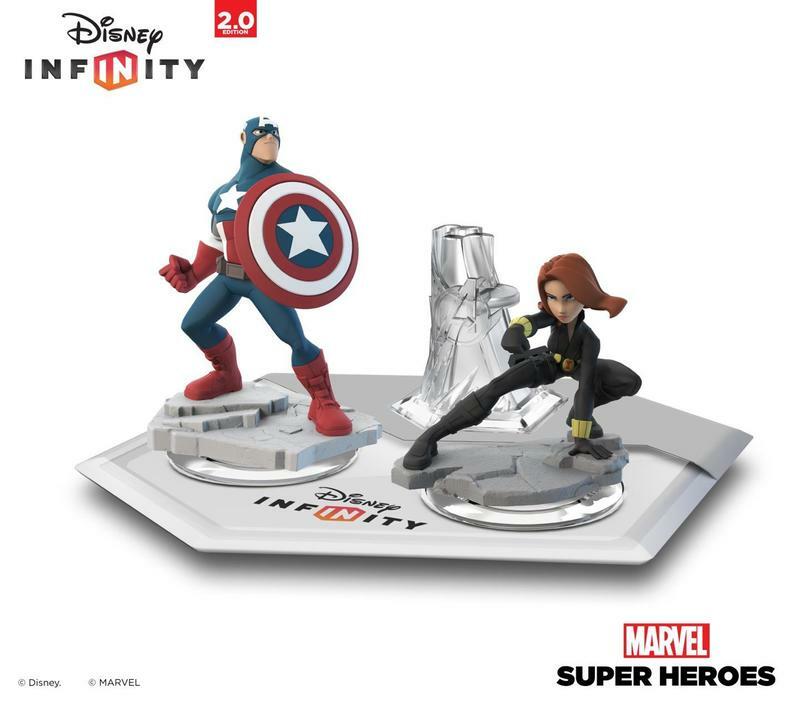 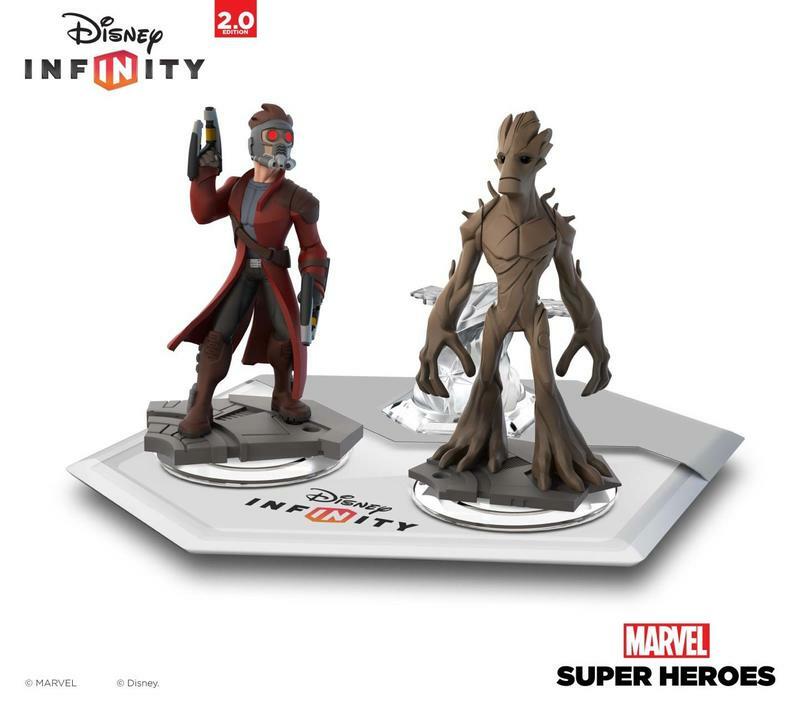 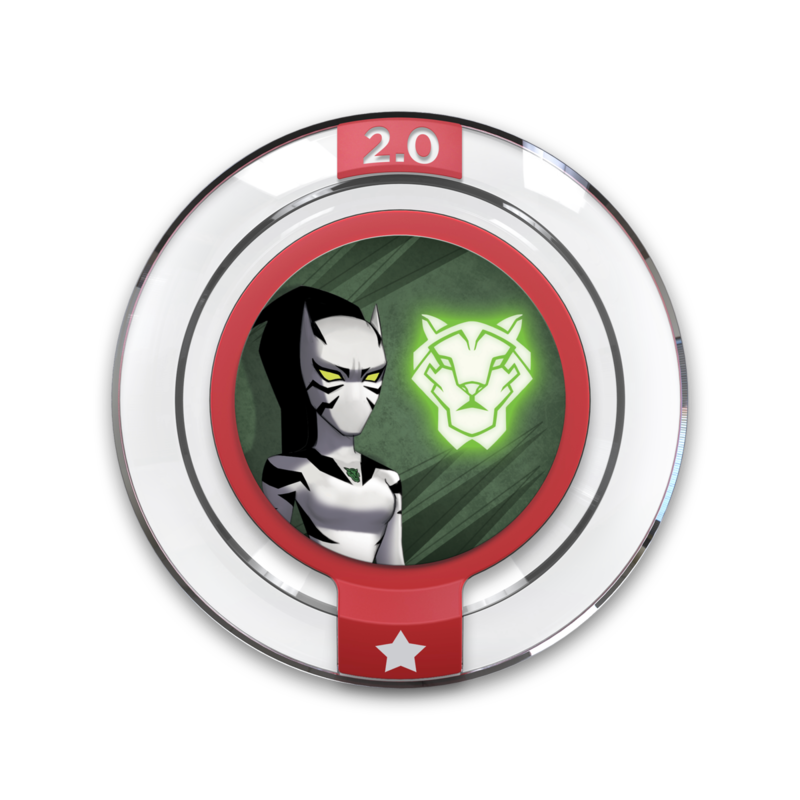 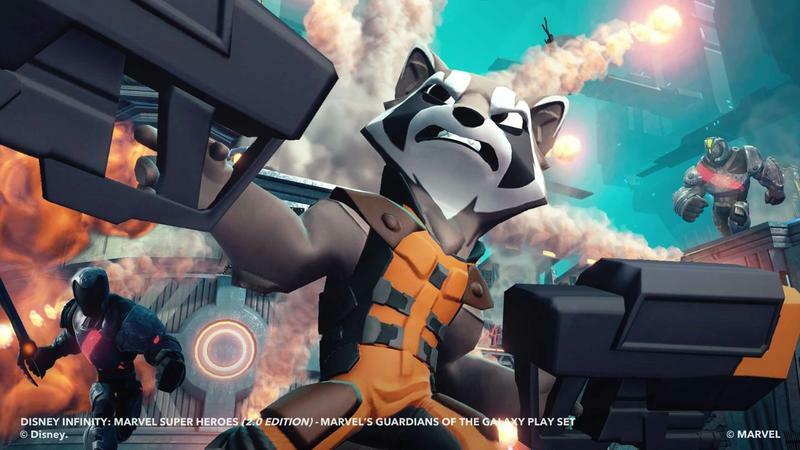 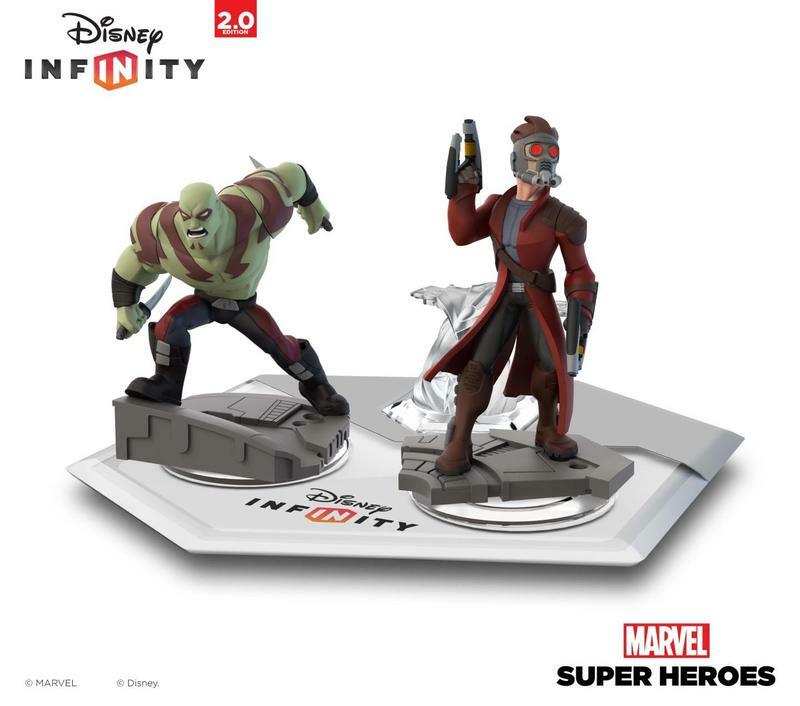 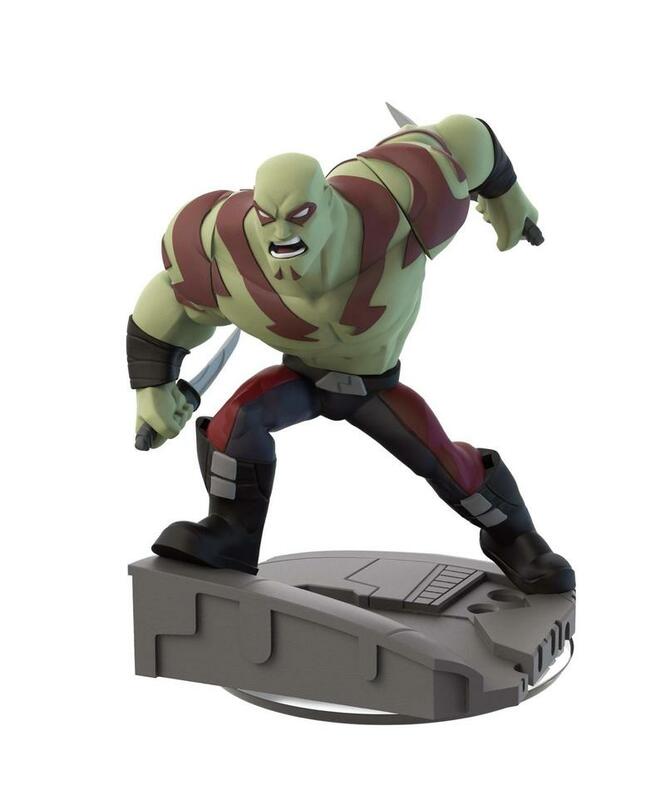 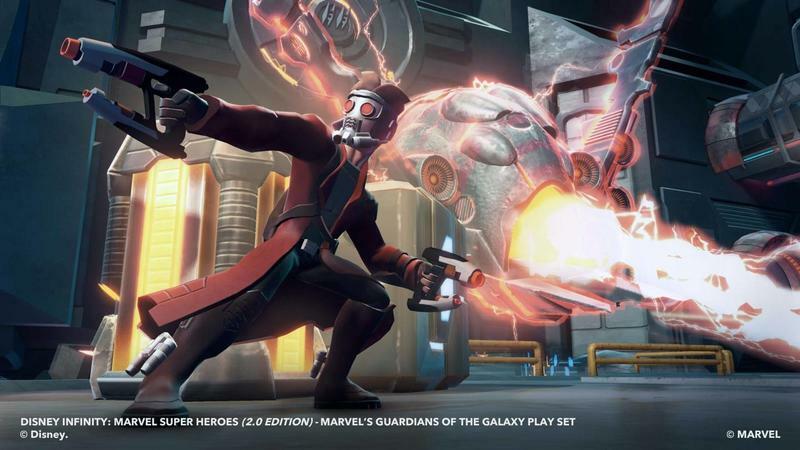 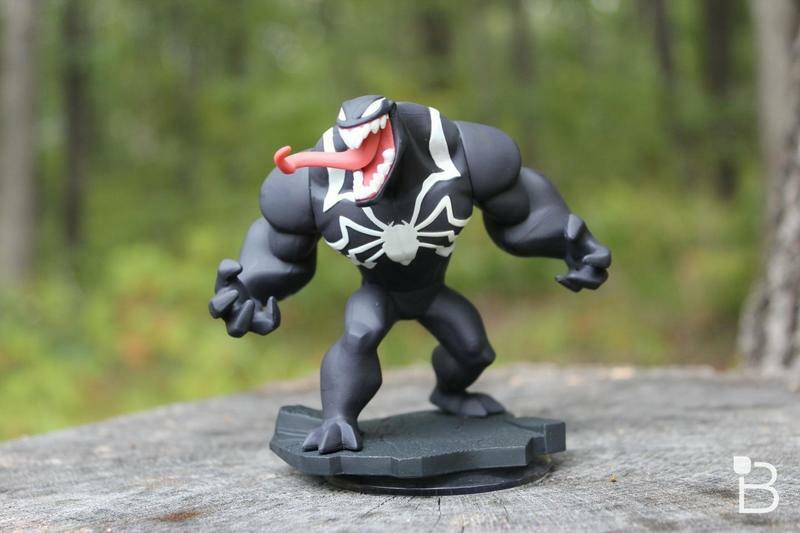 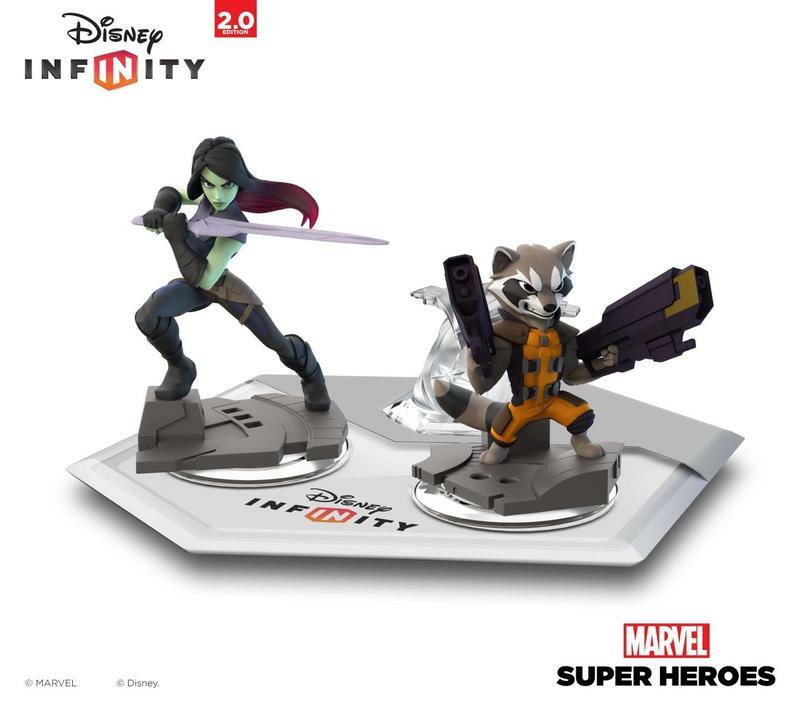 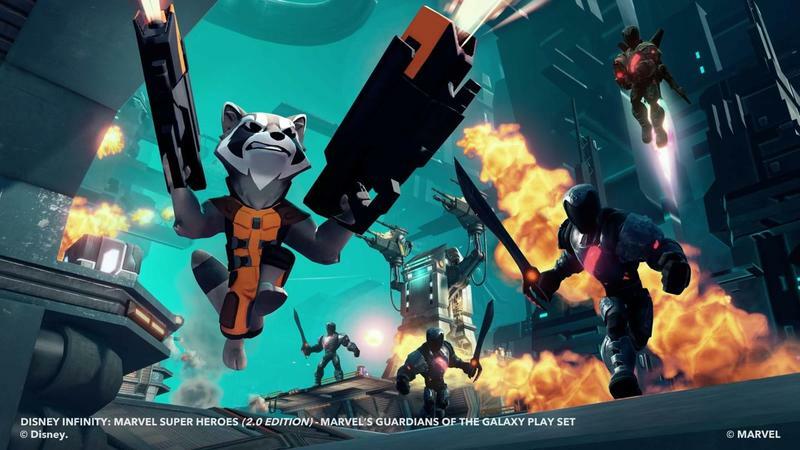 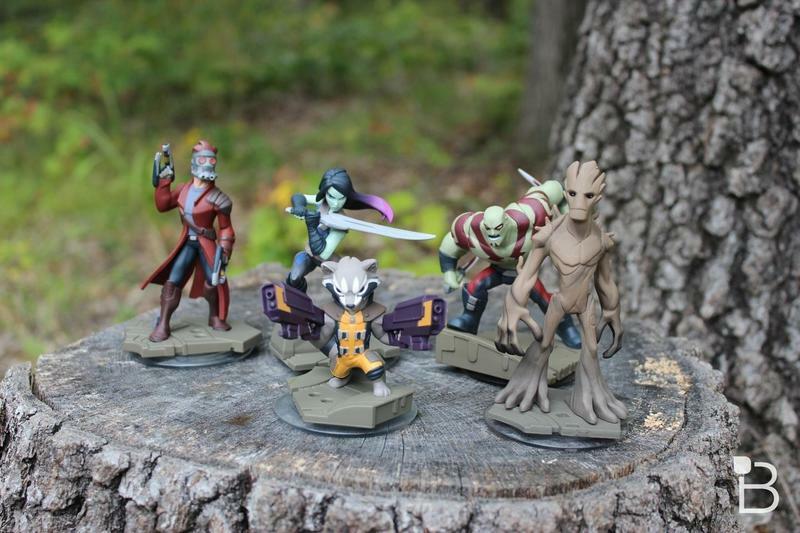 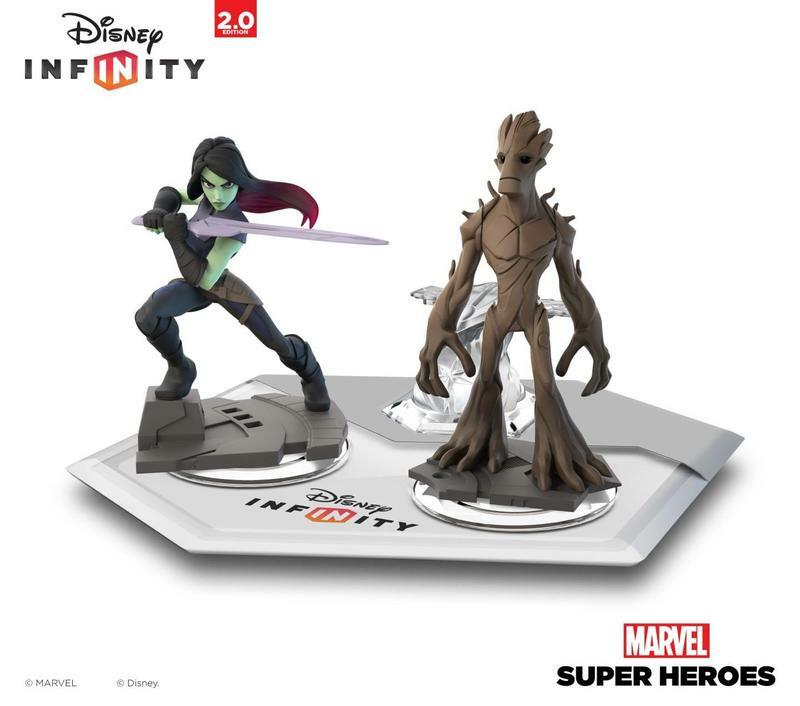 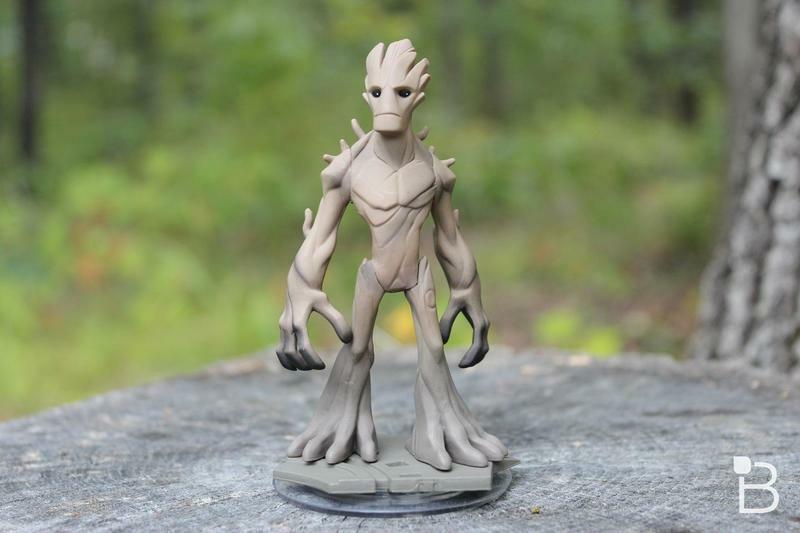 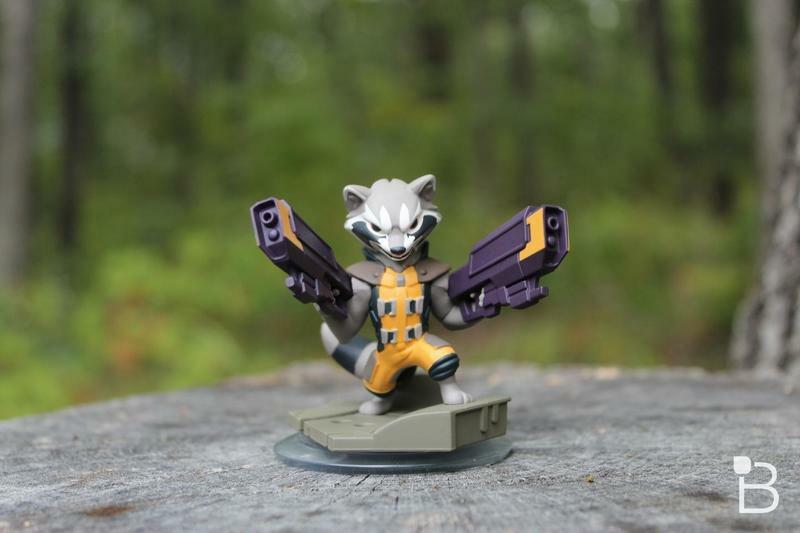 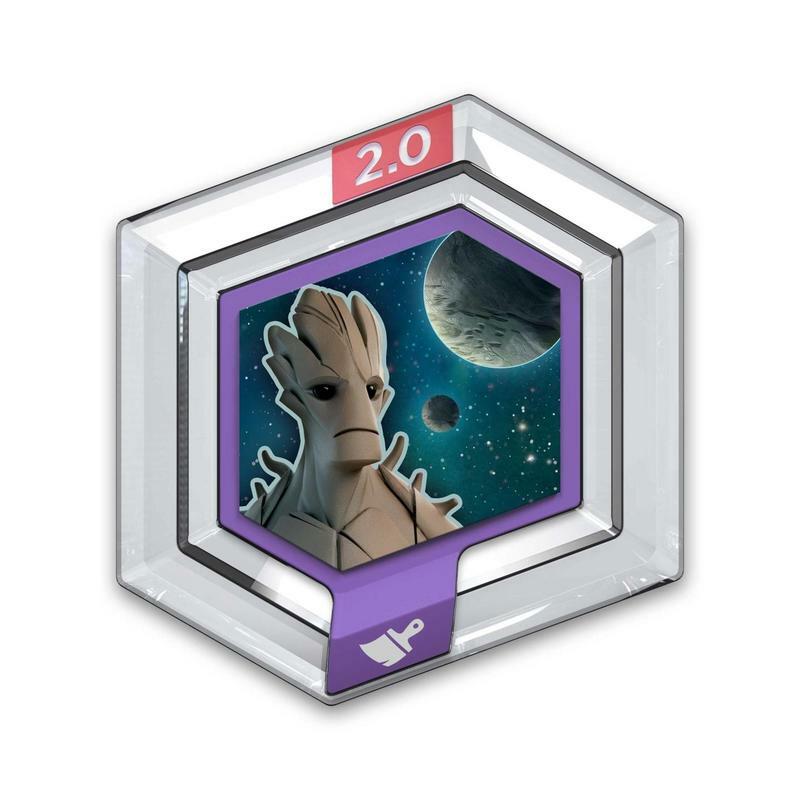 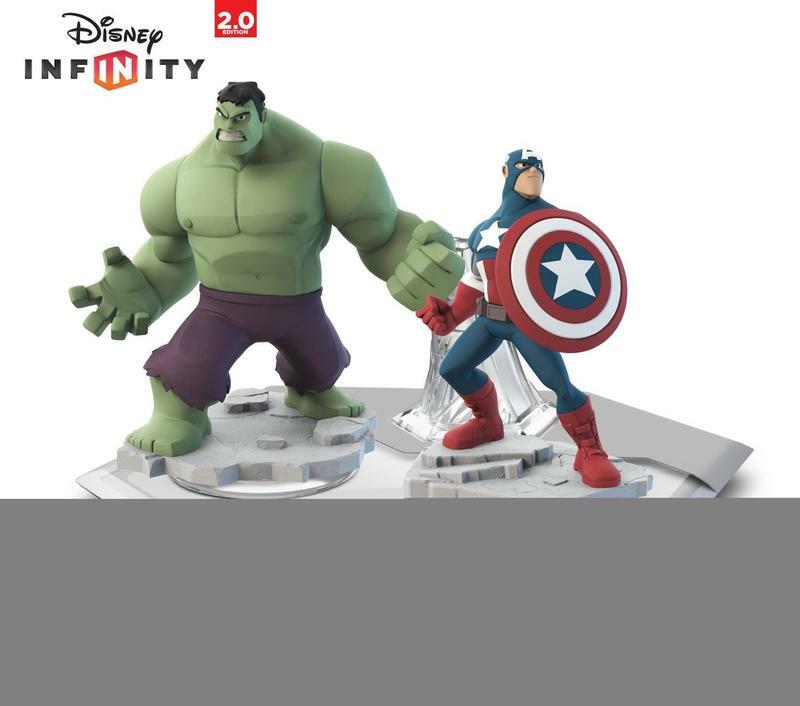 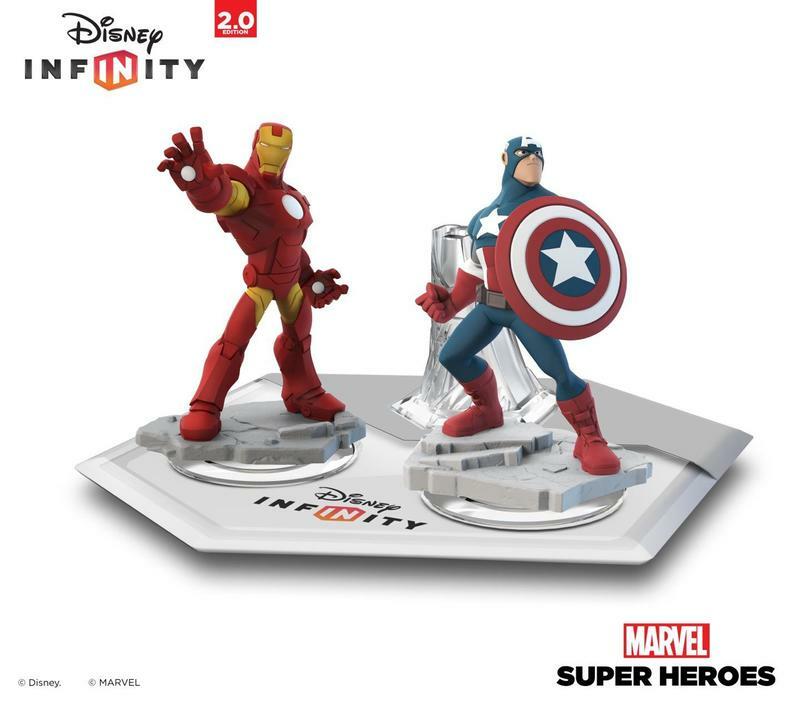 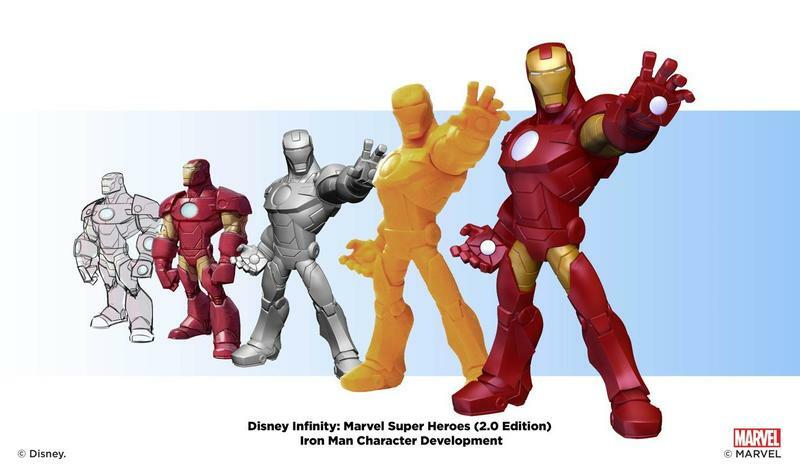 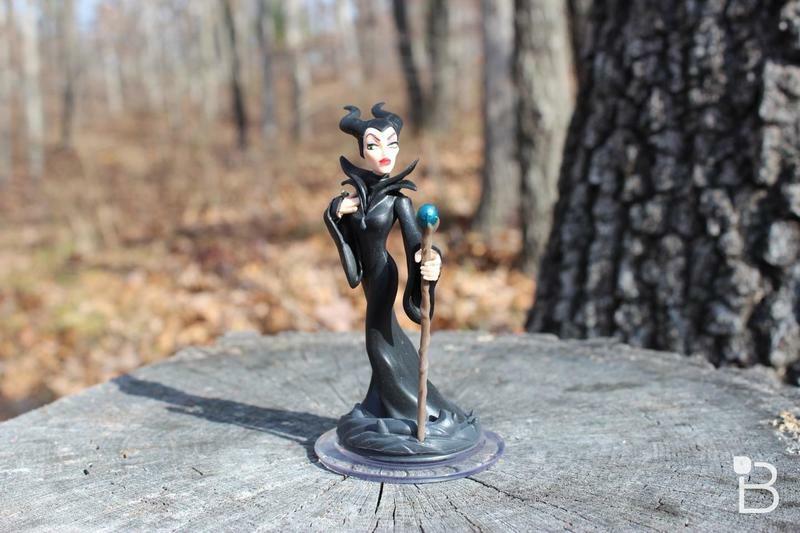 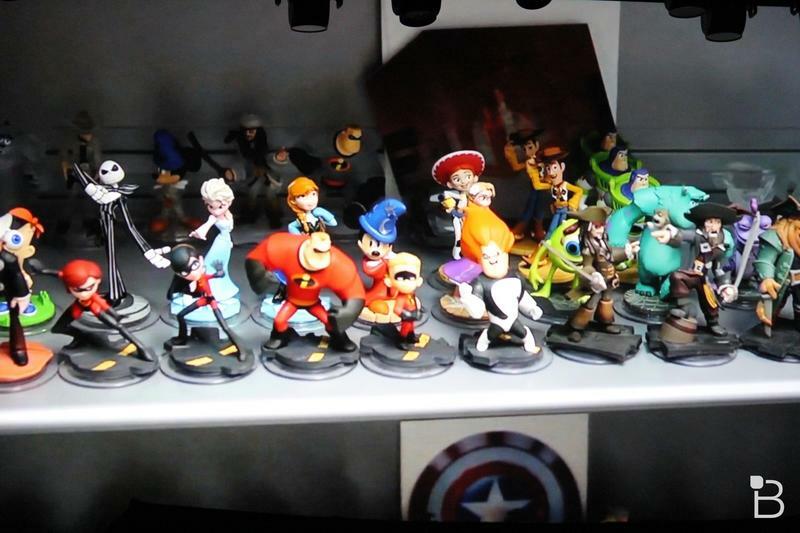 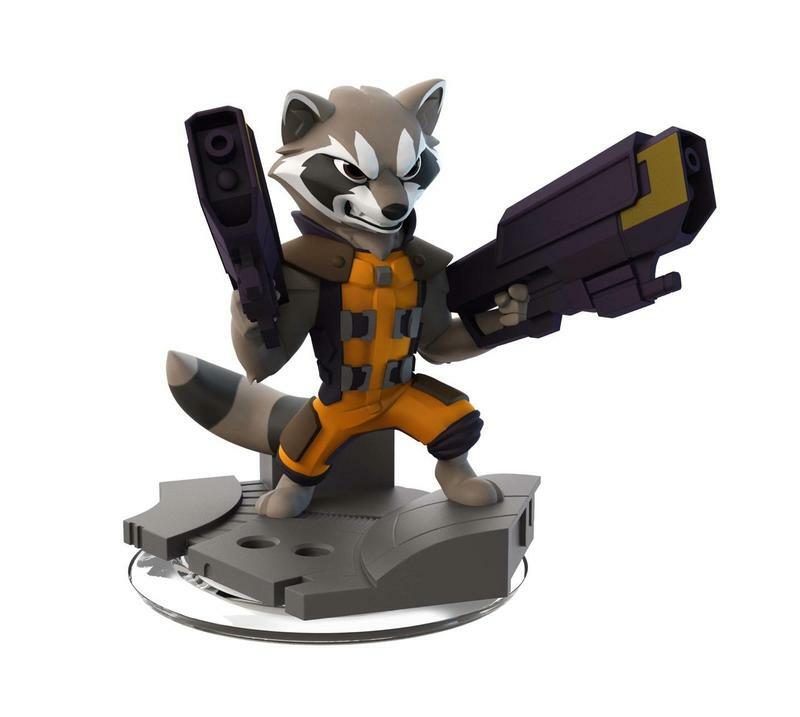 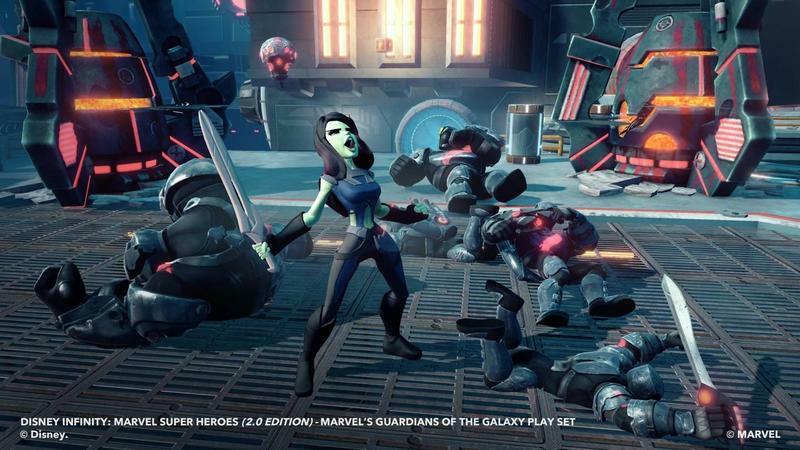 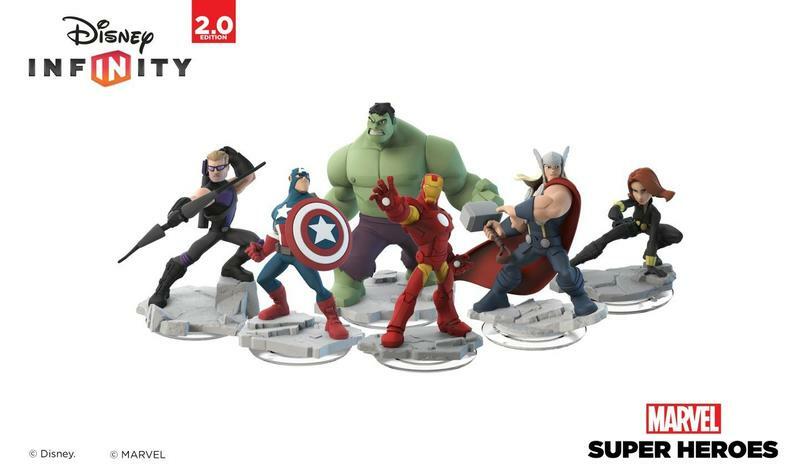 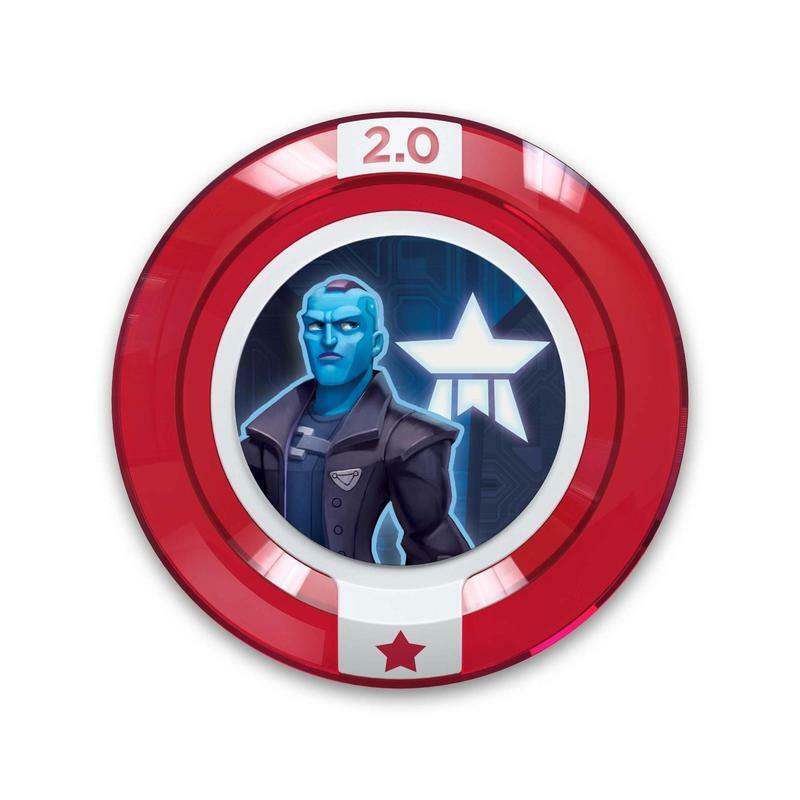 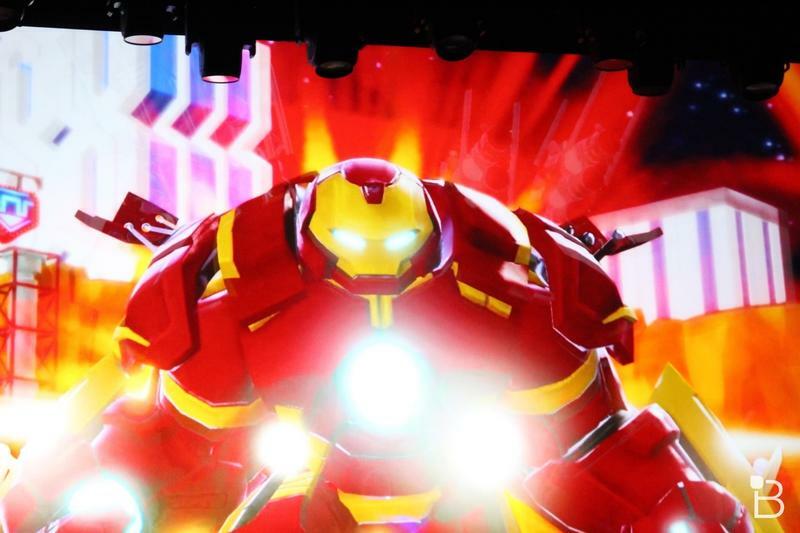 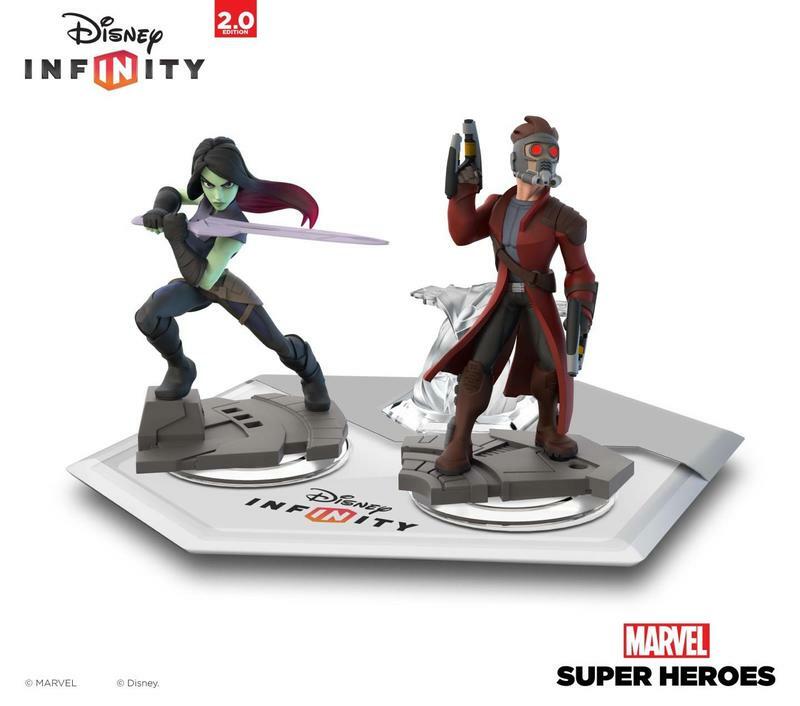 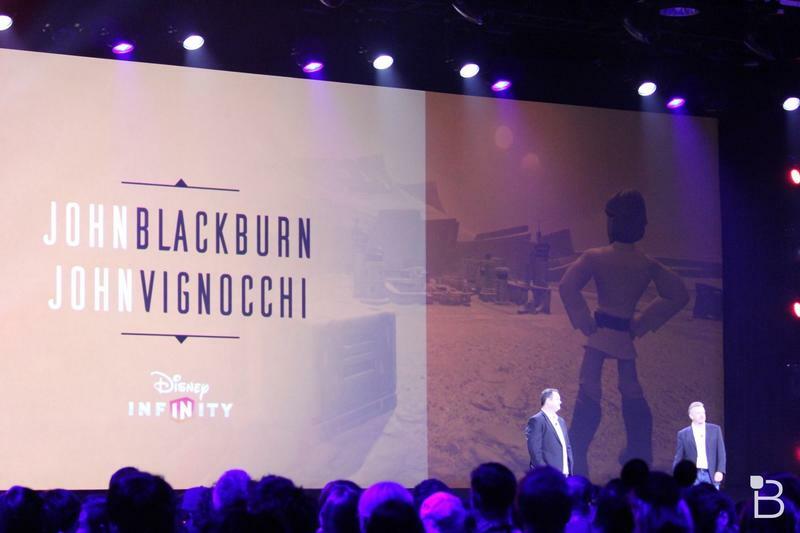 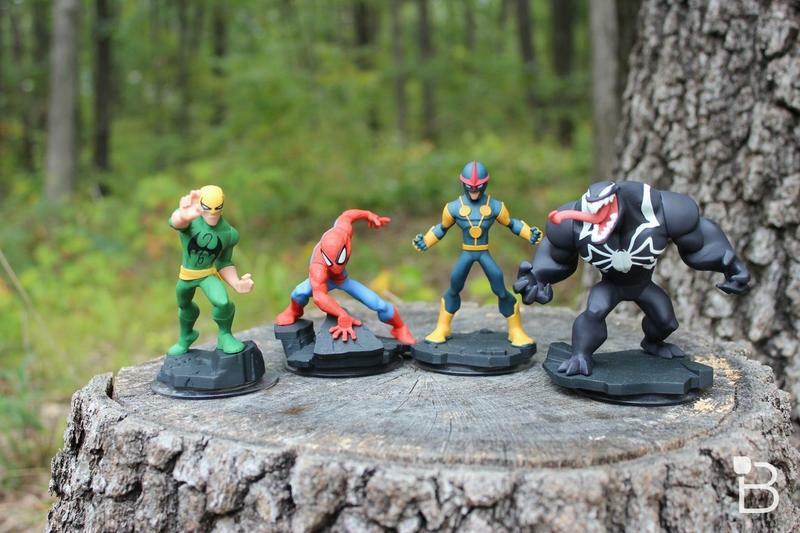 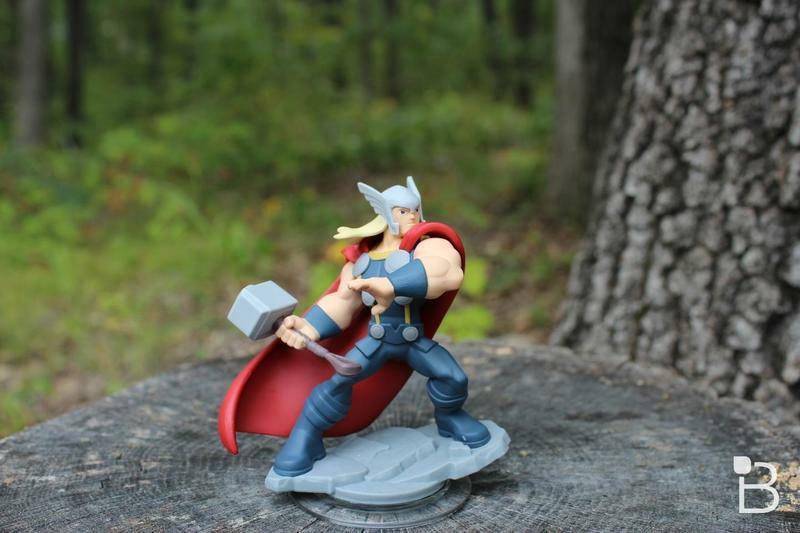 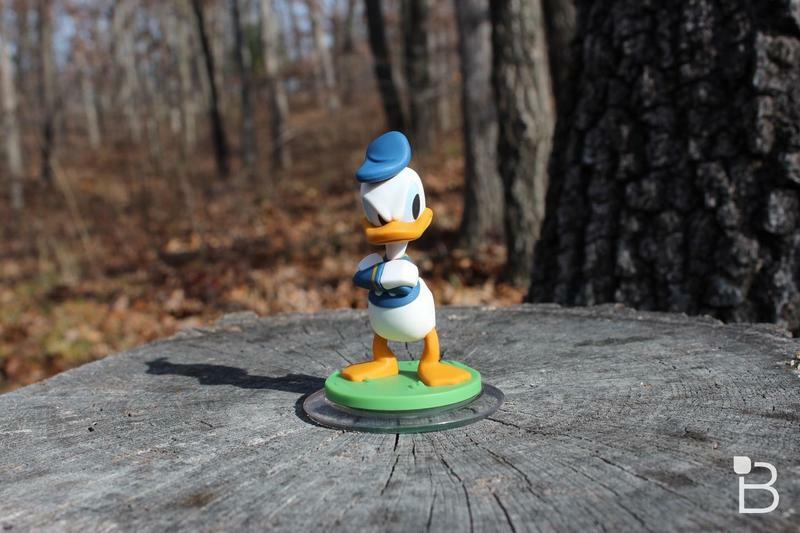 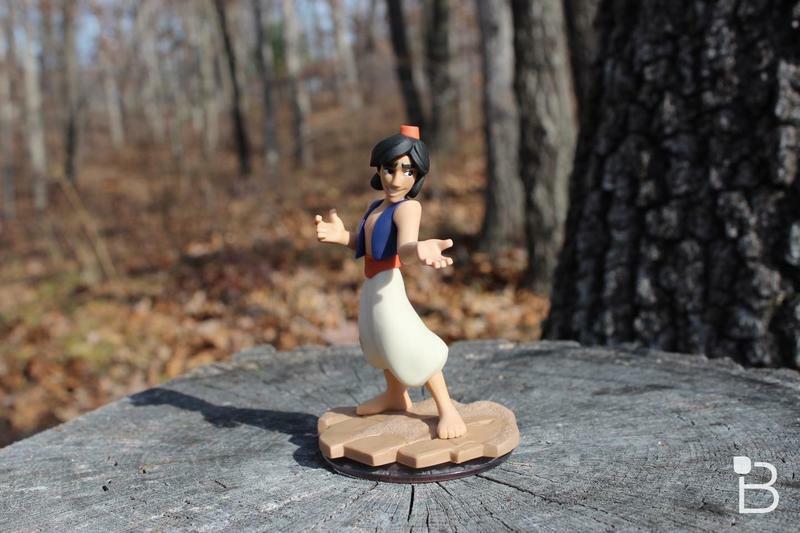 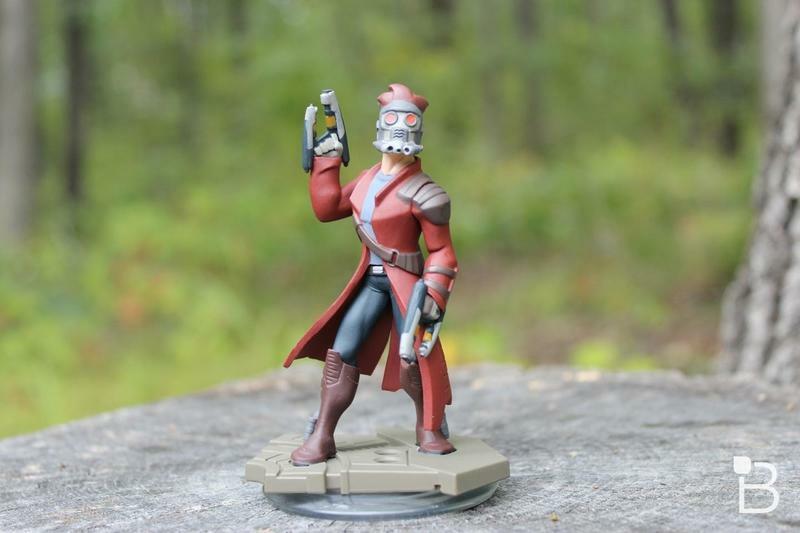 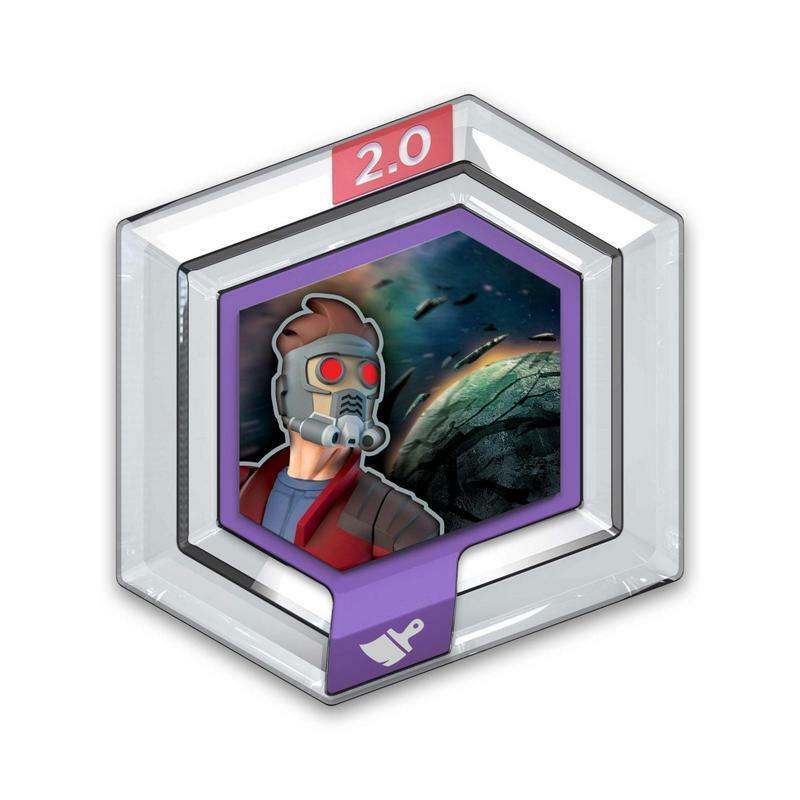 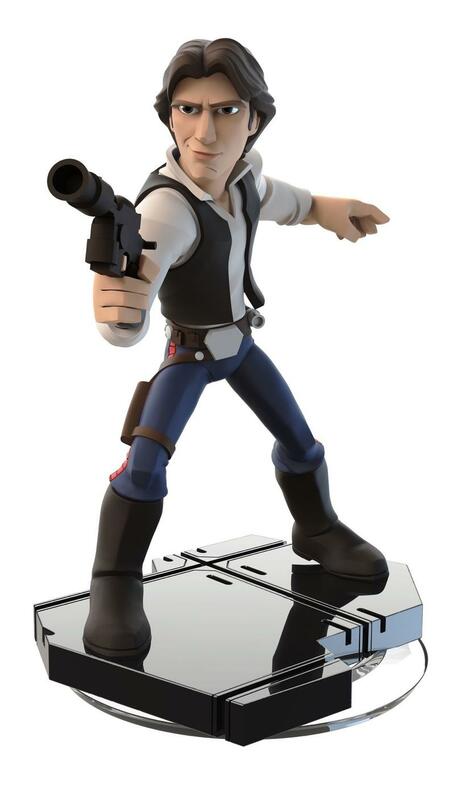 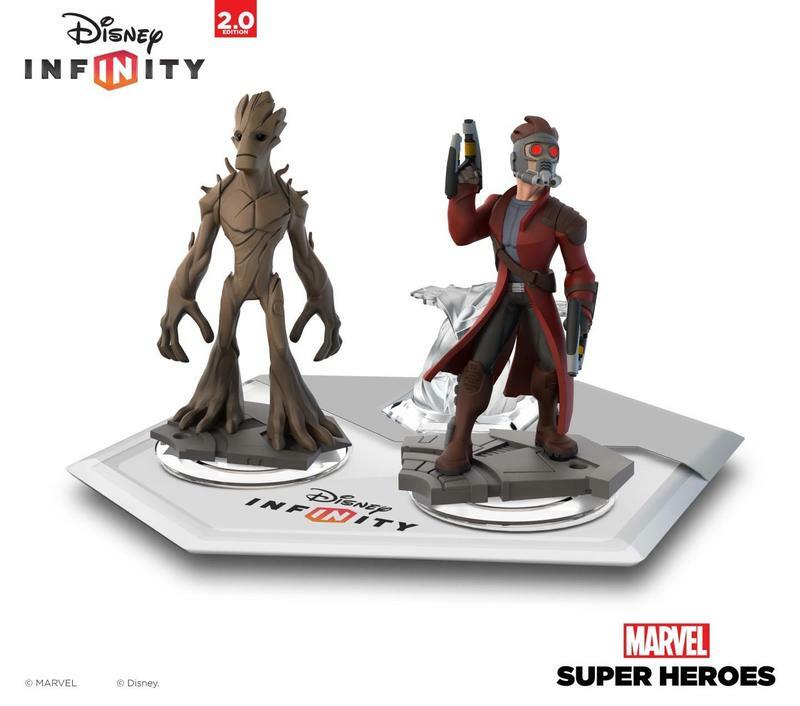 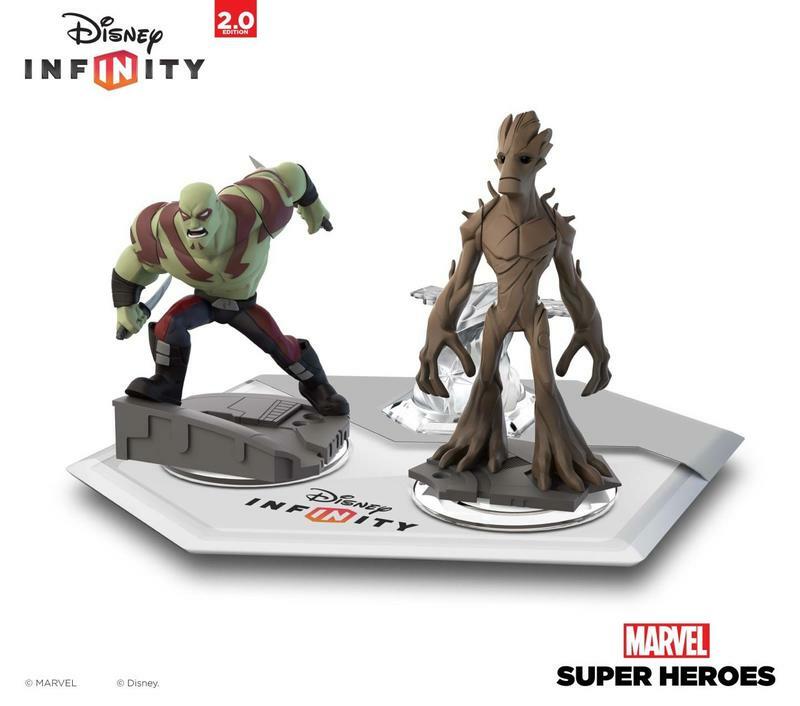 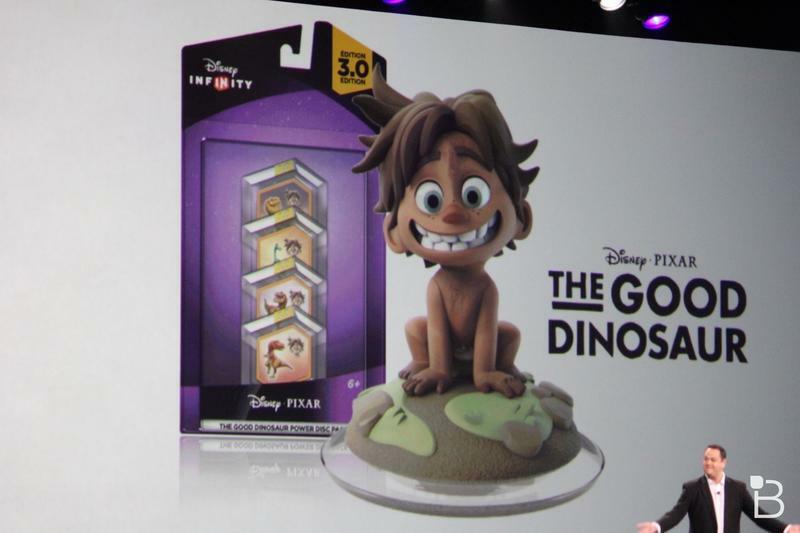 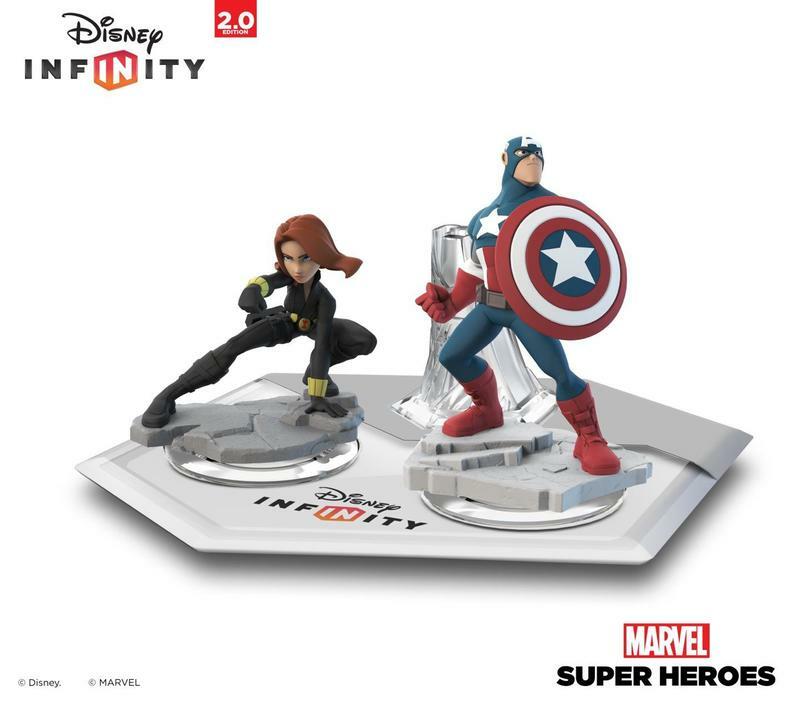 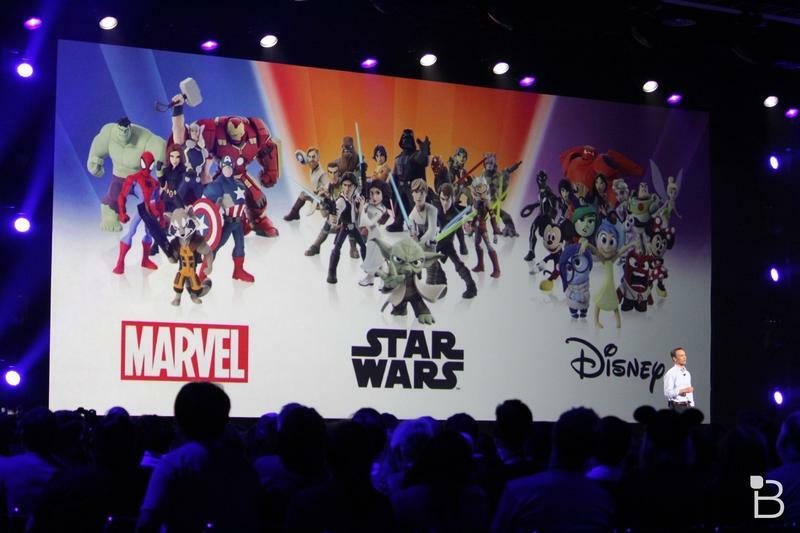 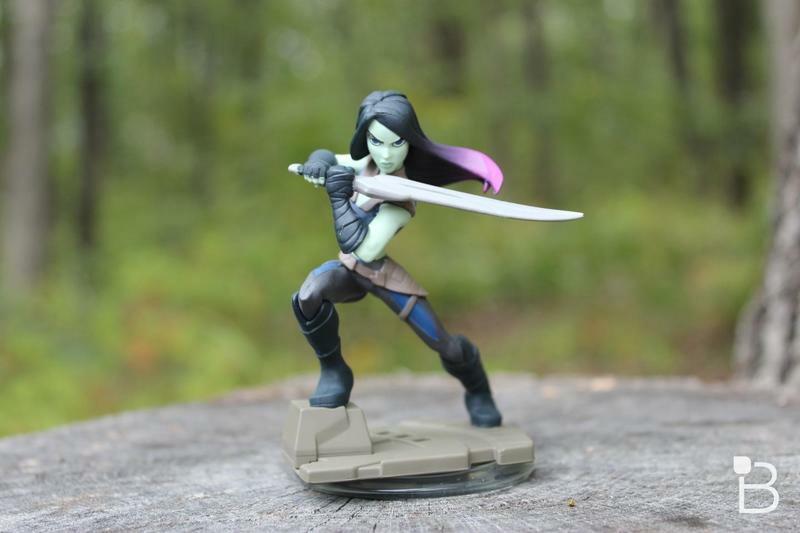 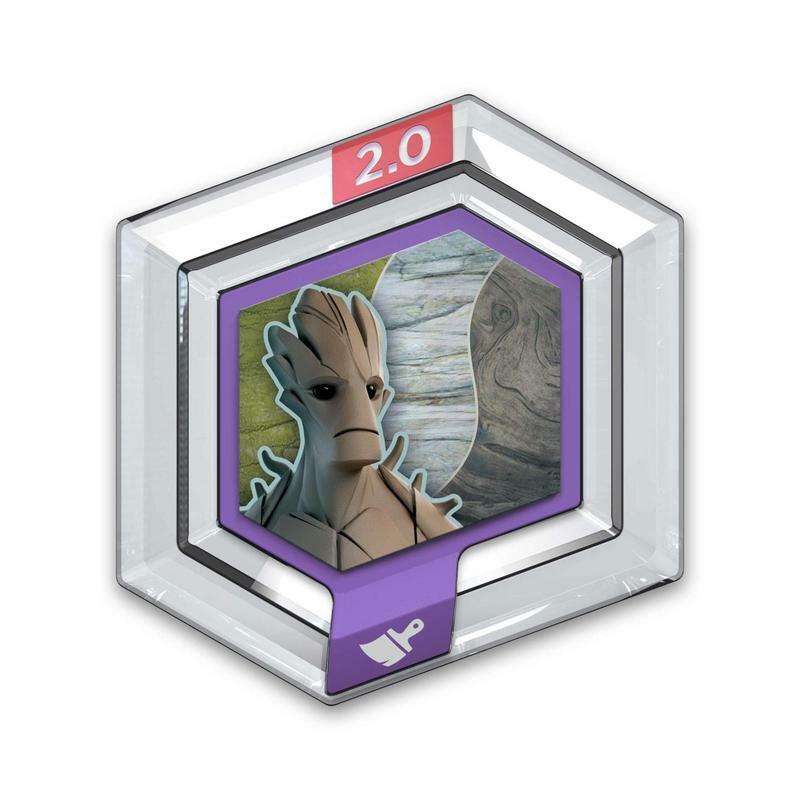 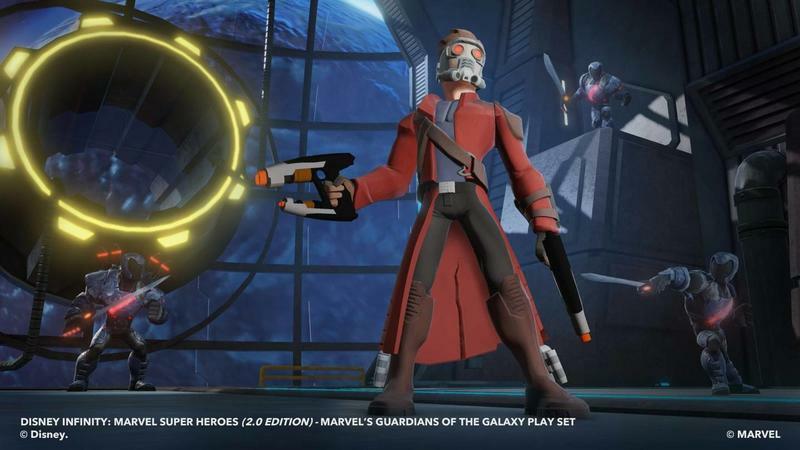 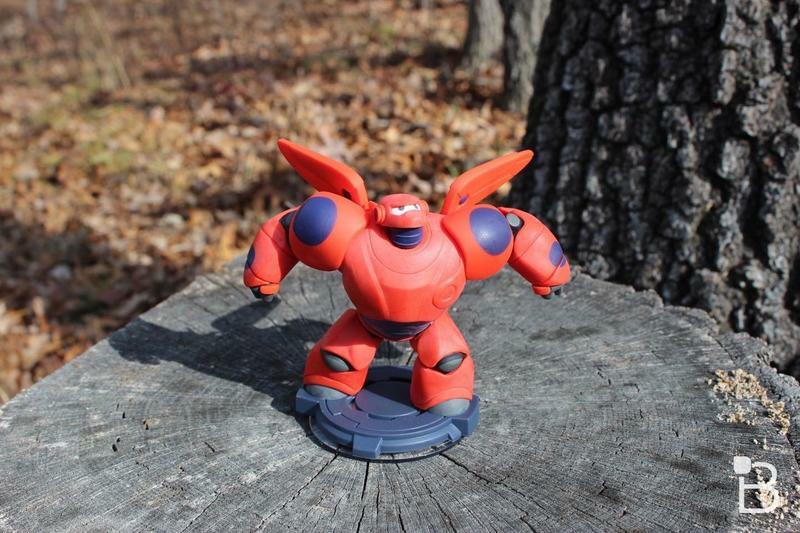 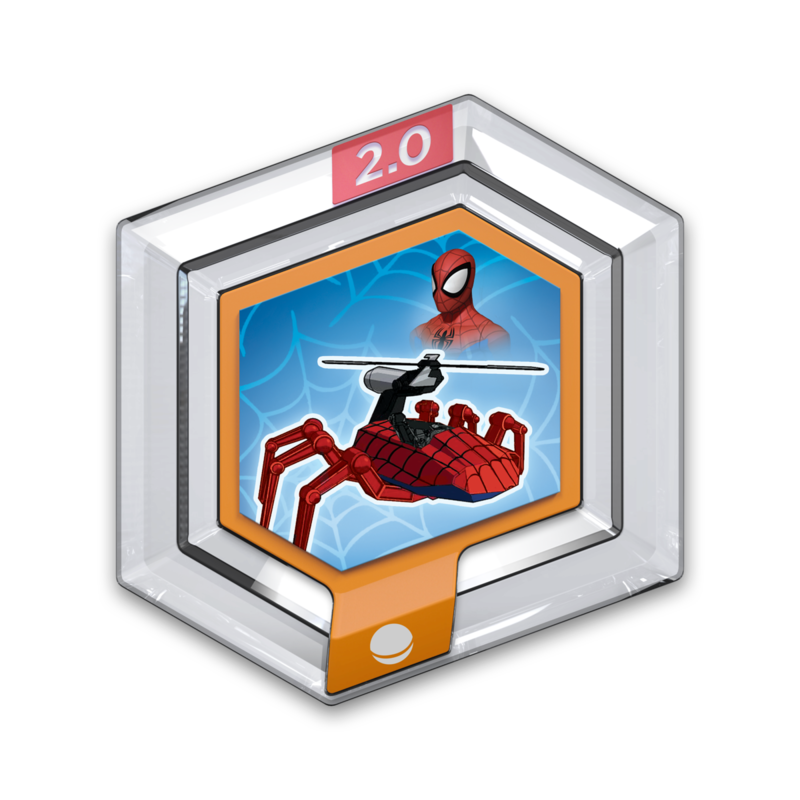 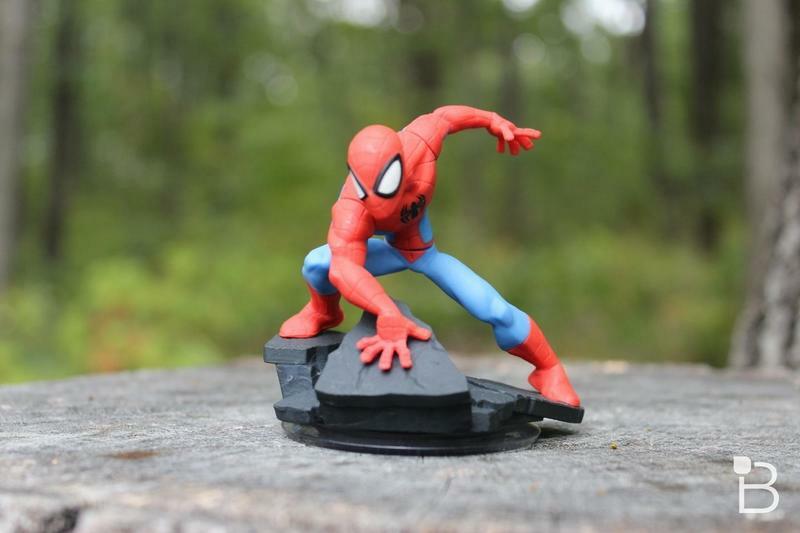 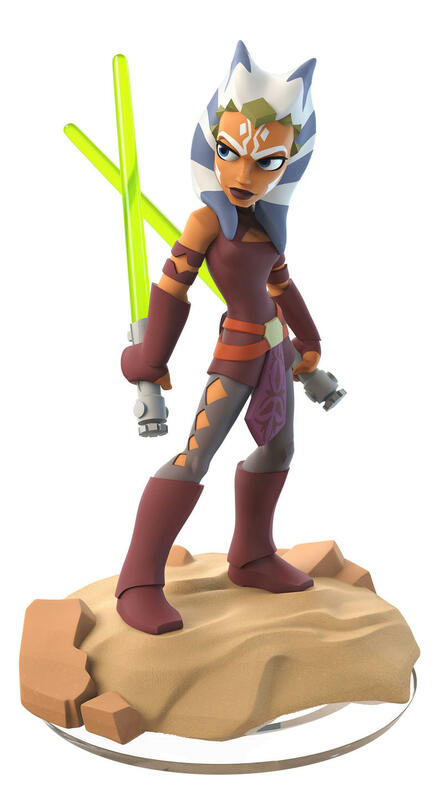 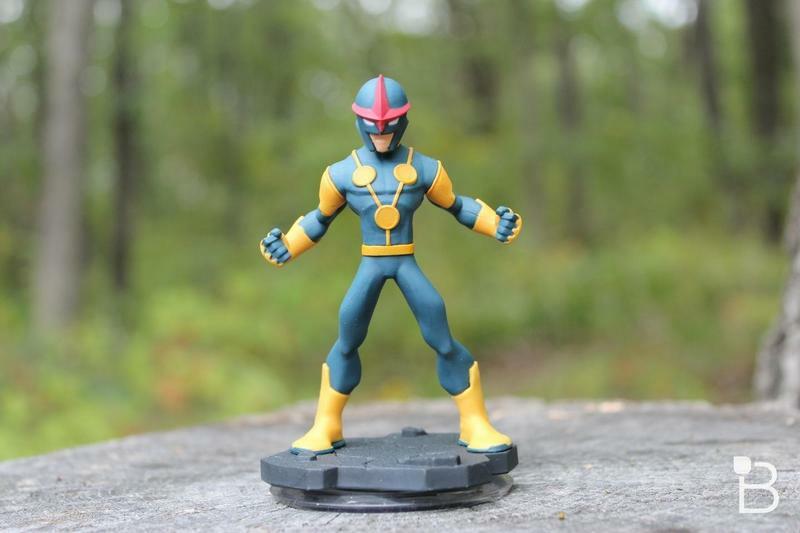 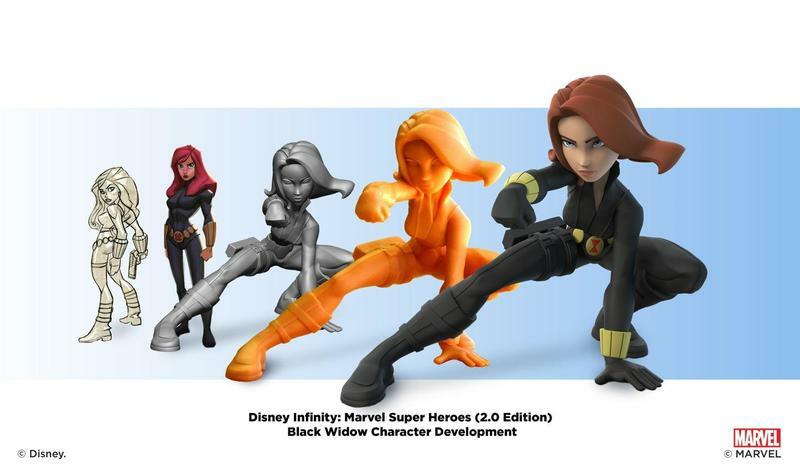 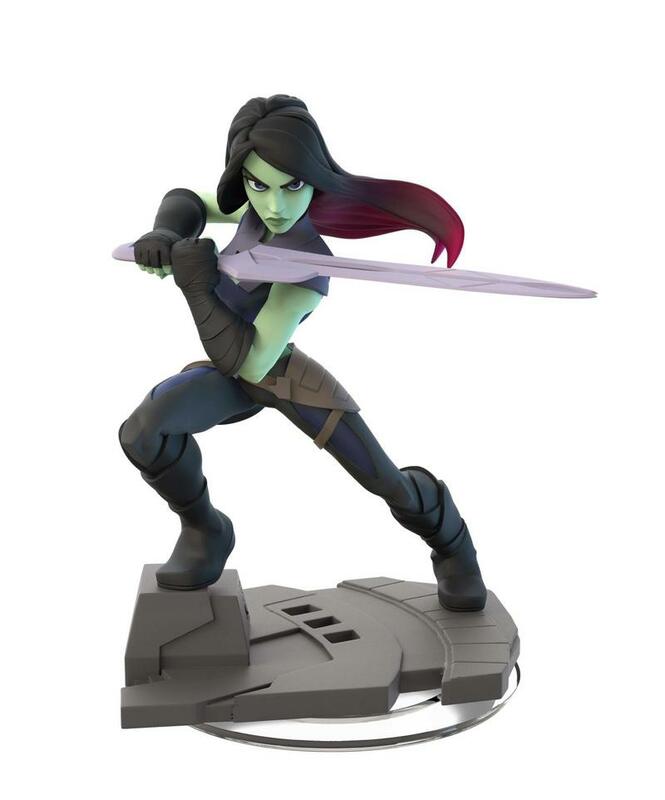 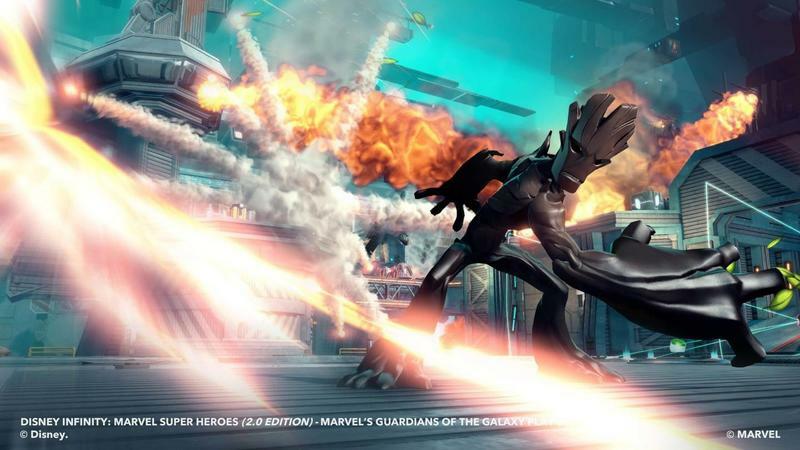 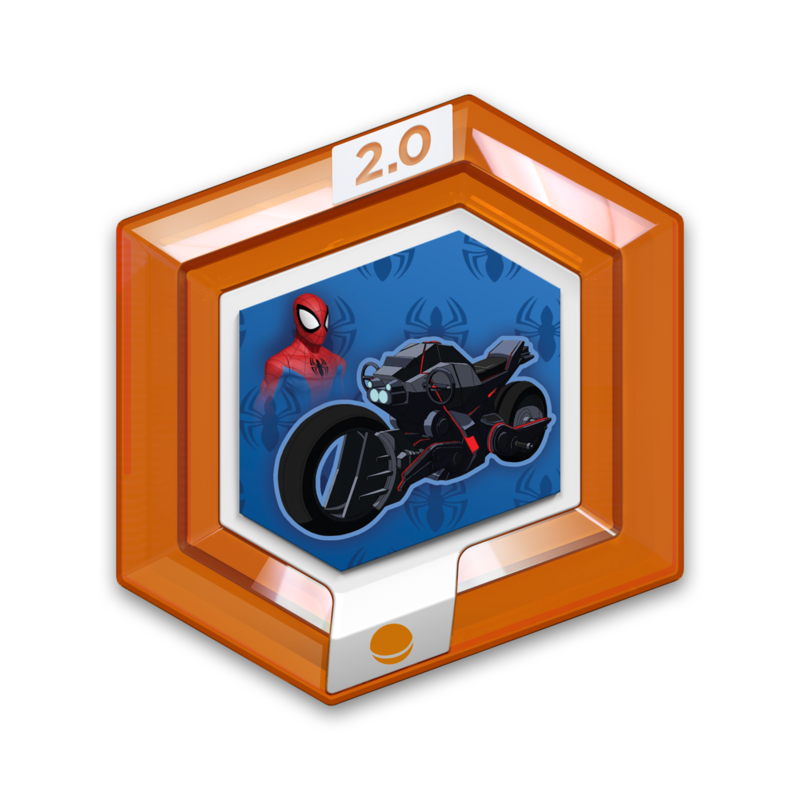 New Disney Infinity characters, exclusives and Marvel Playset title announced! 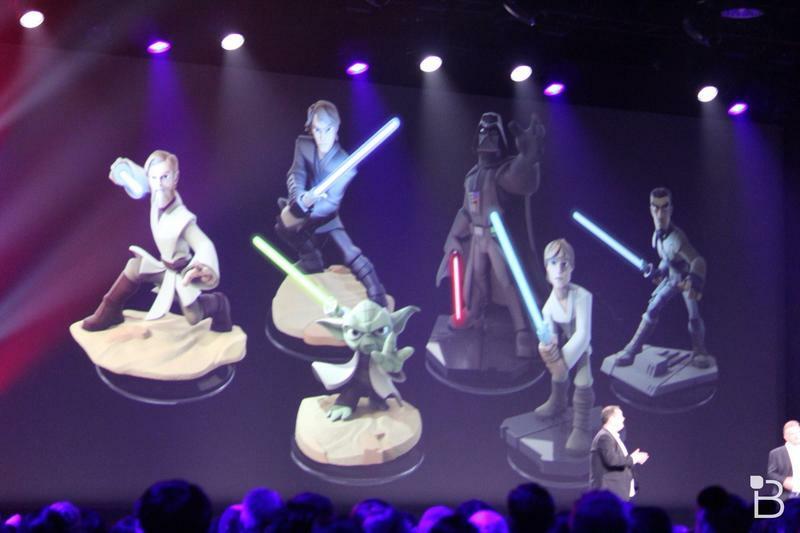 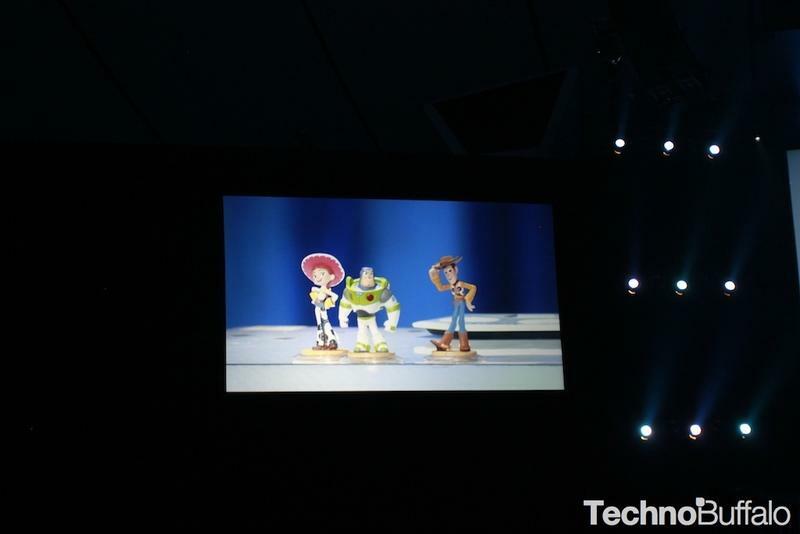 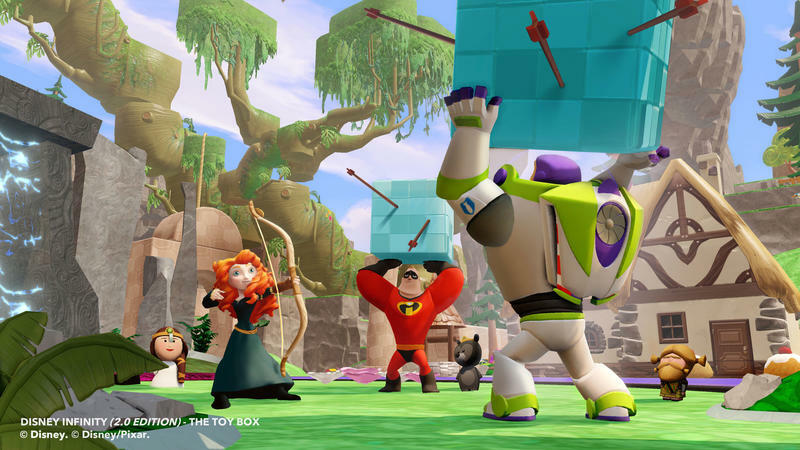 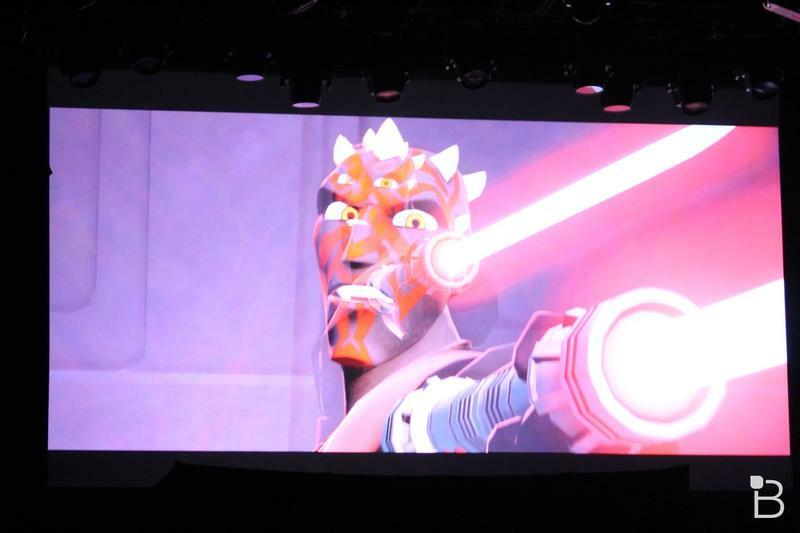 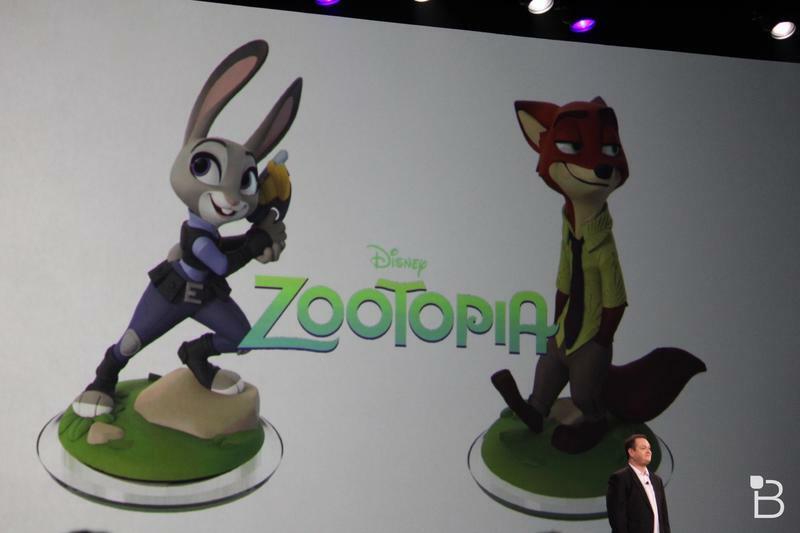 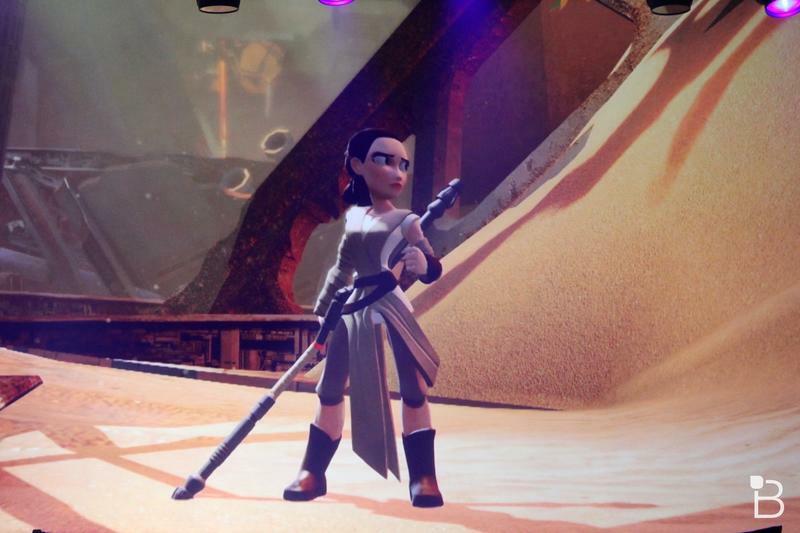 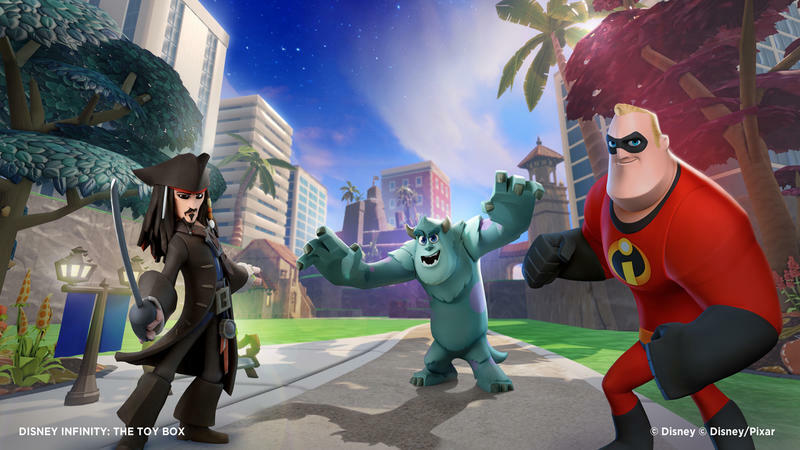 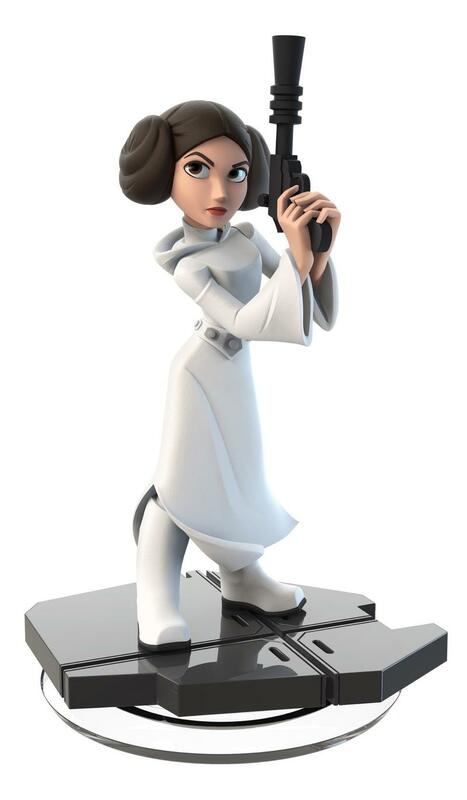 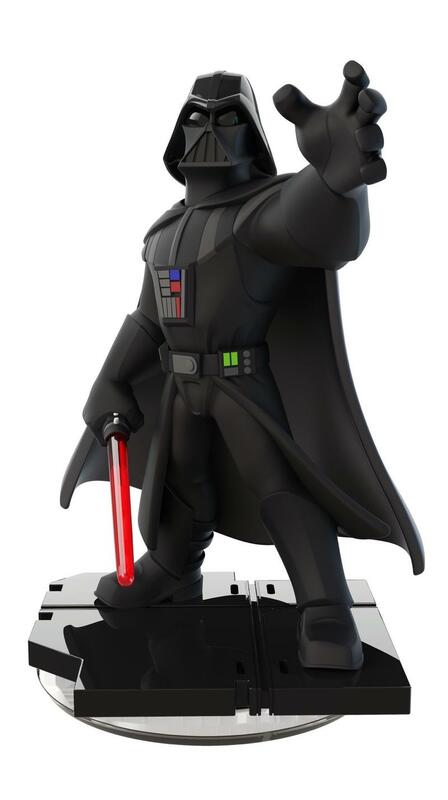 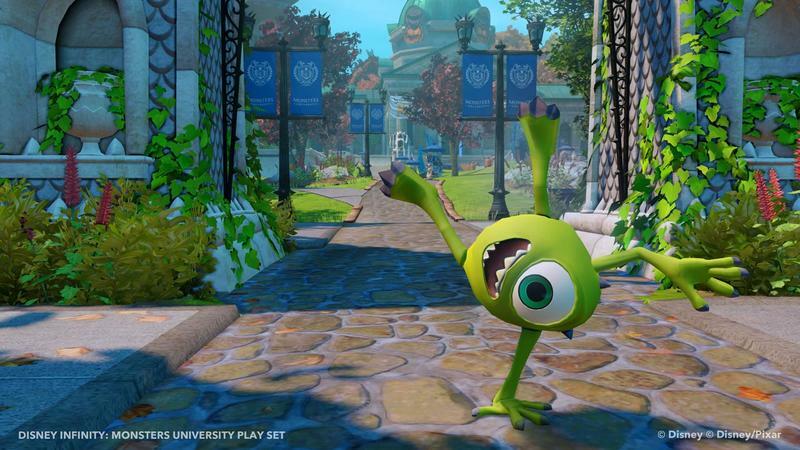 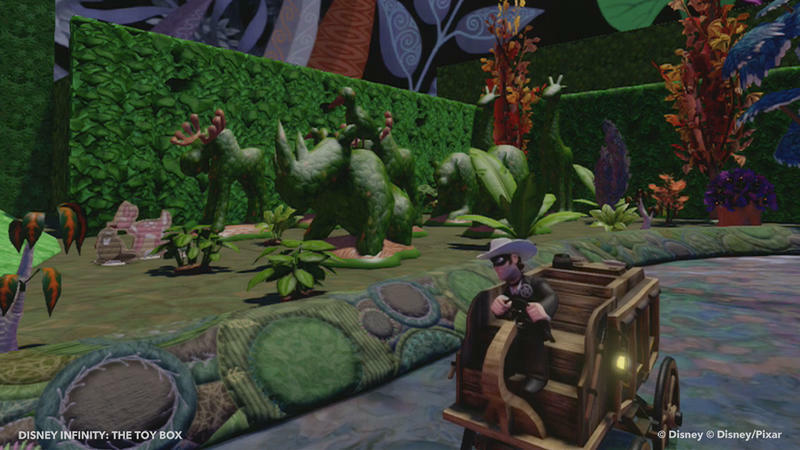 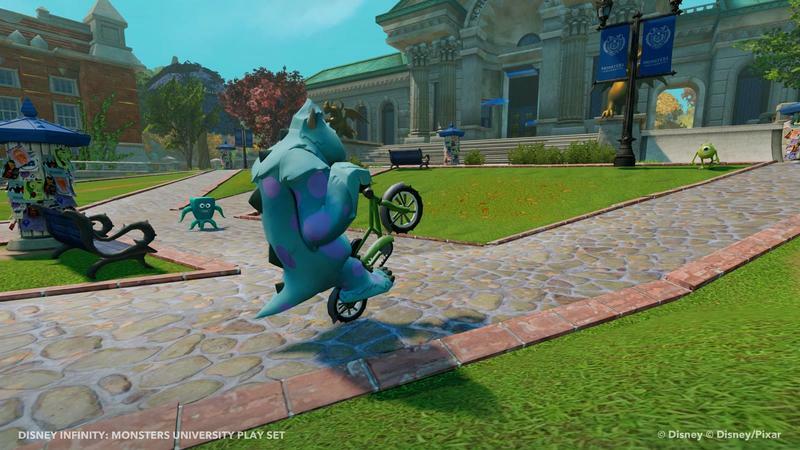 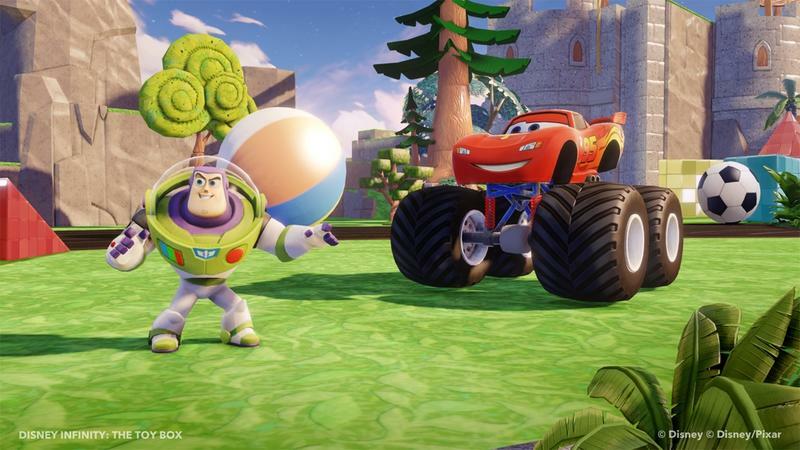 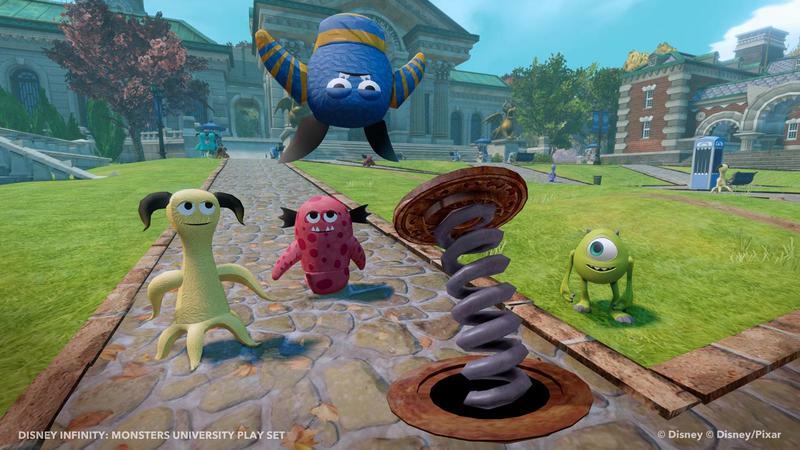 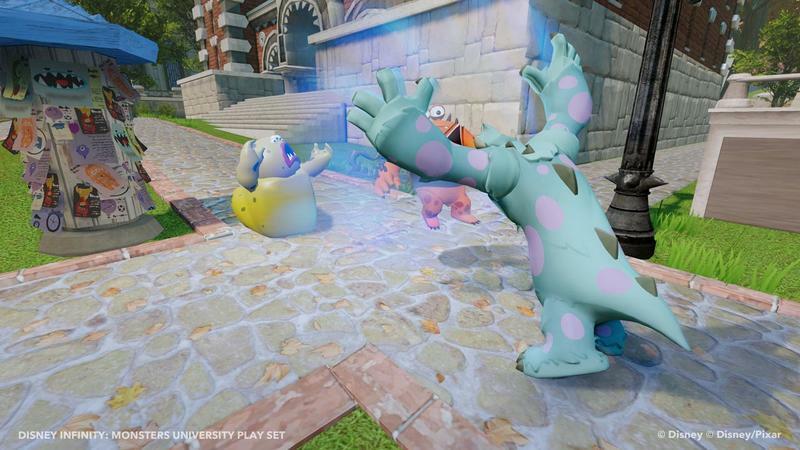 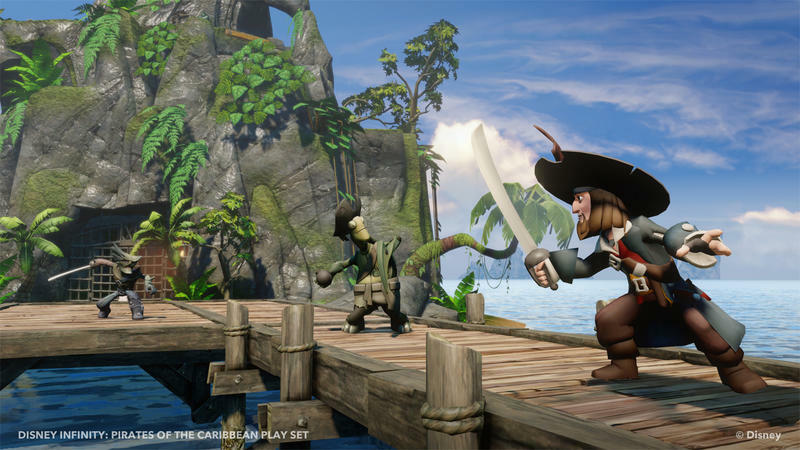 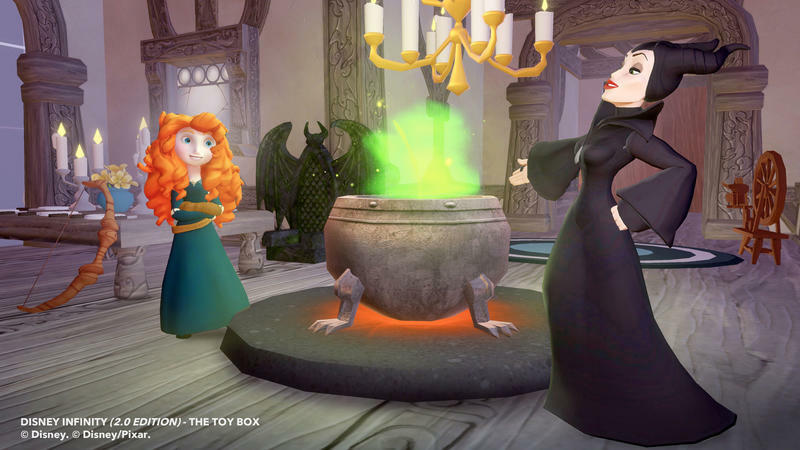 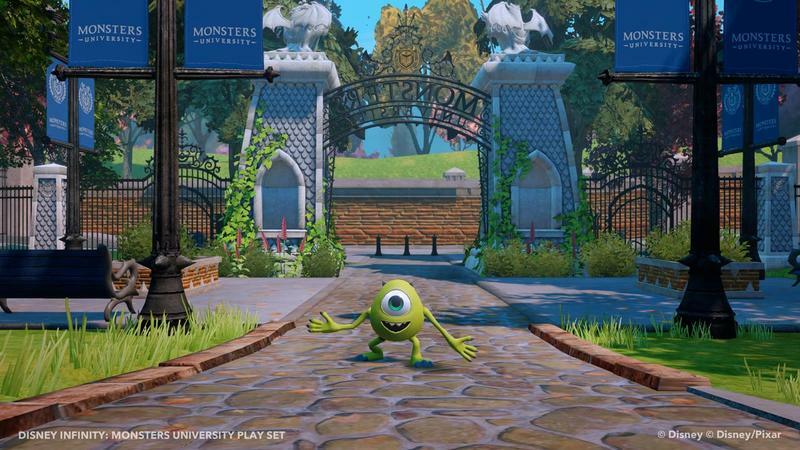 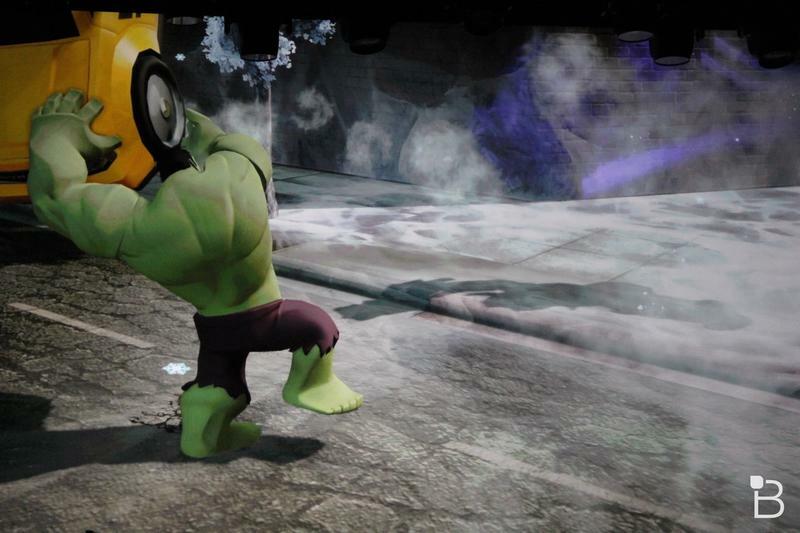 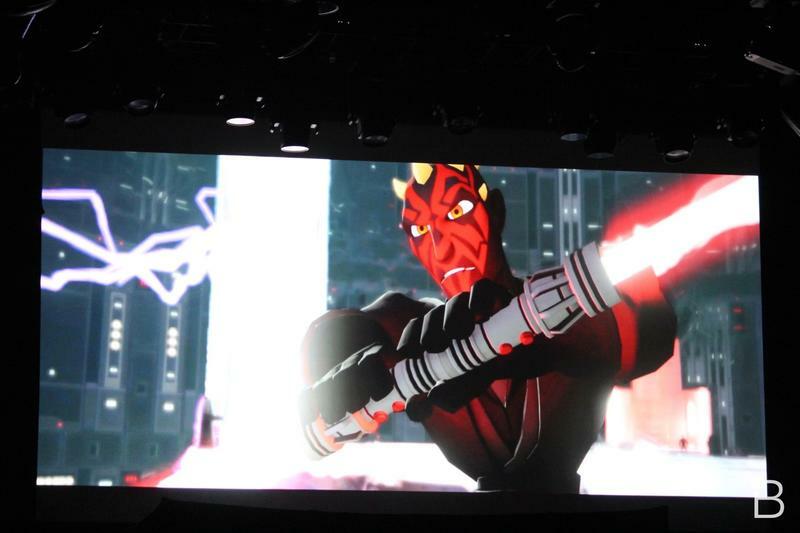 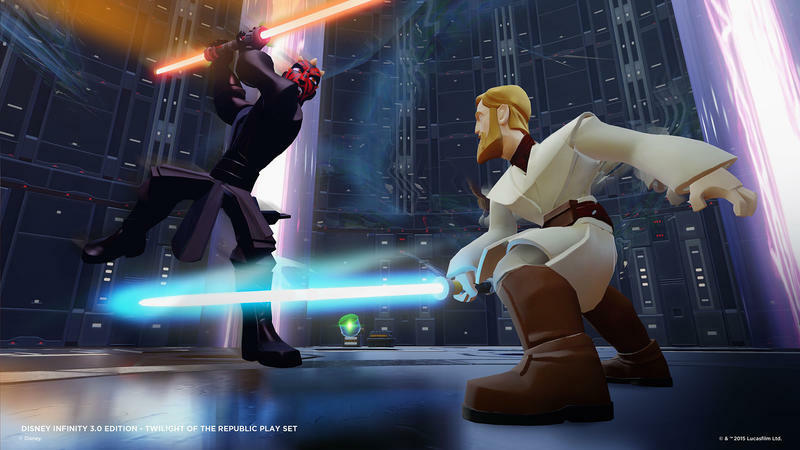 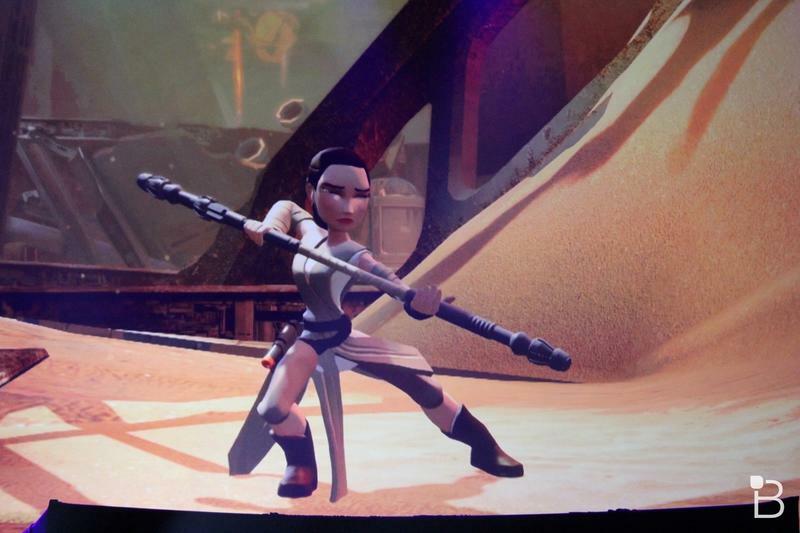 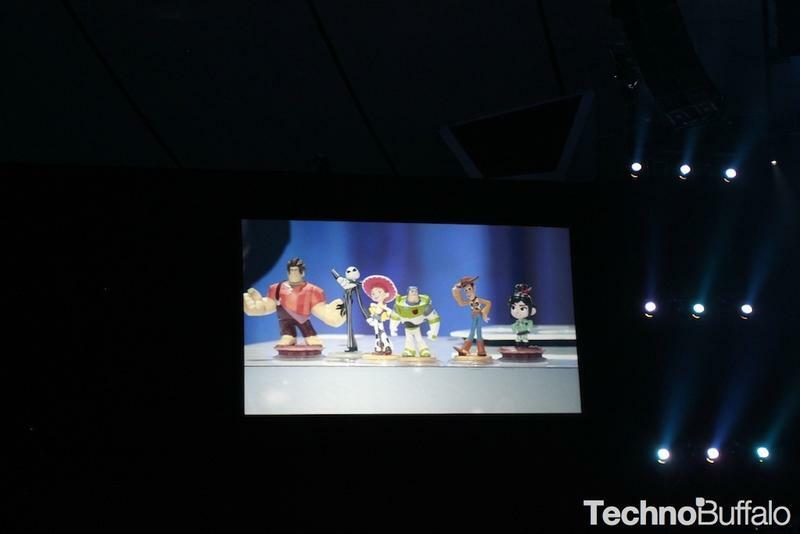 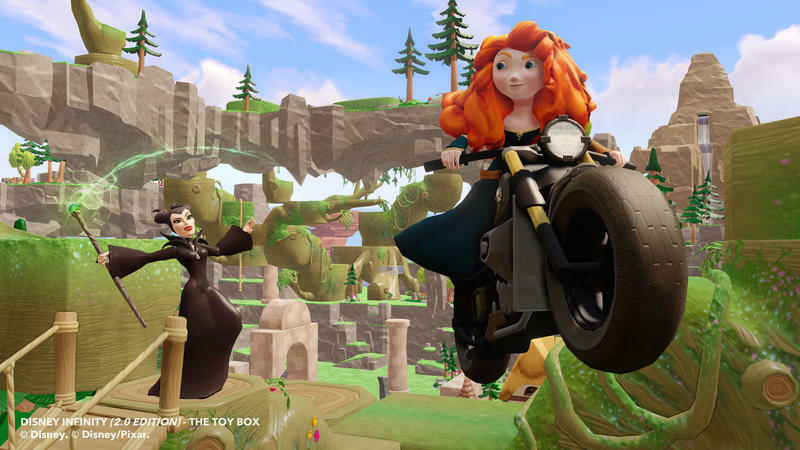 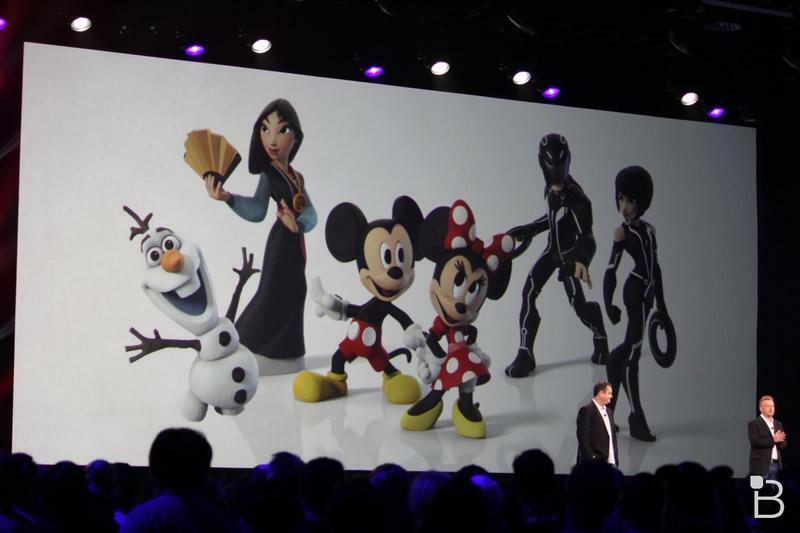 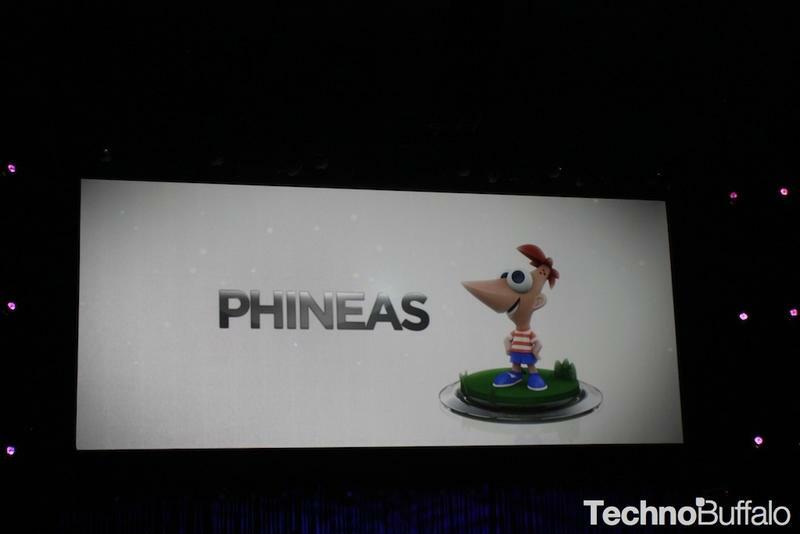 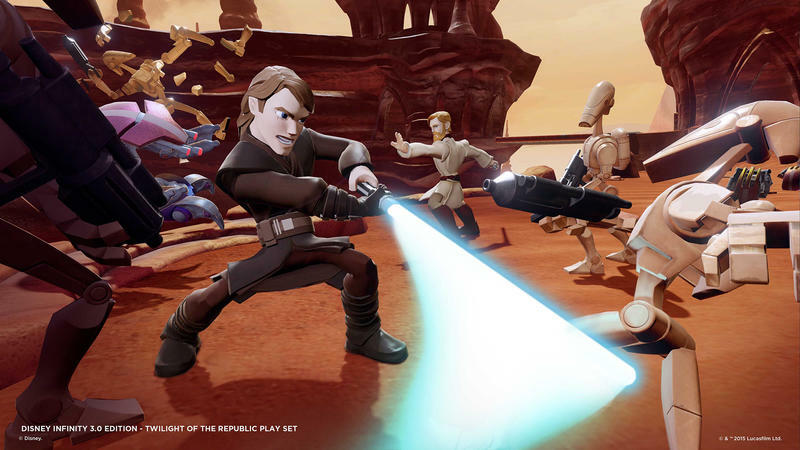 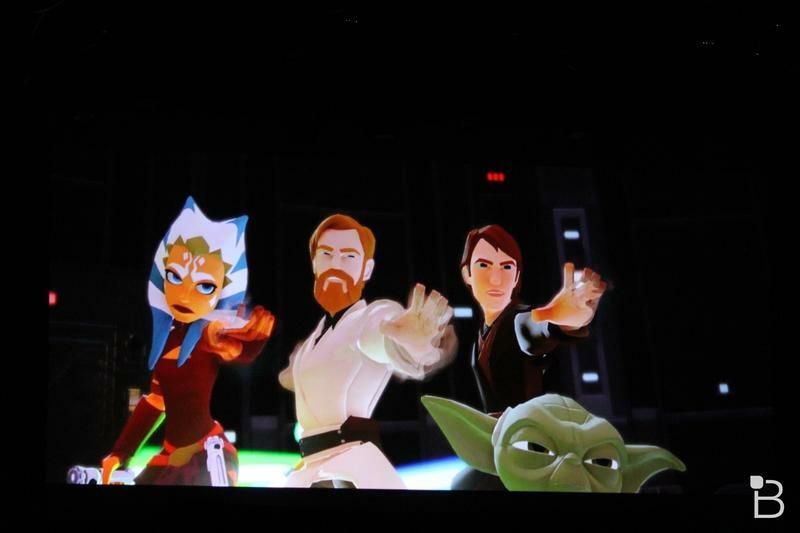 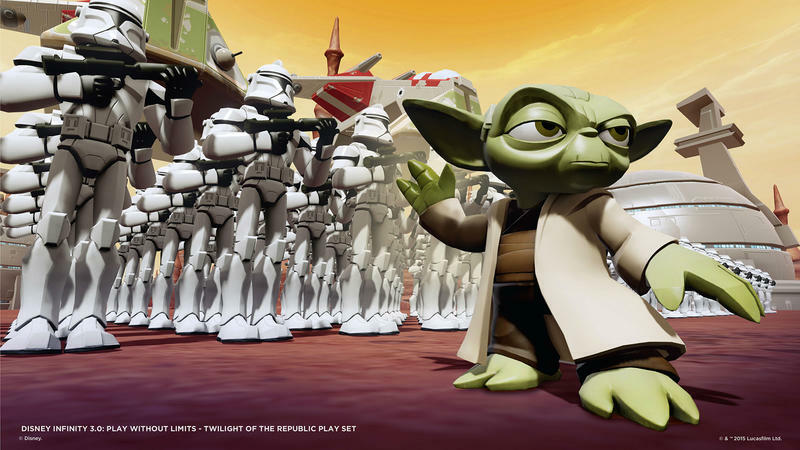 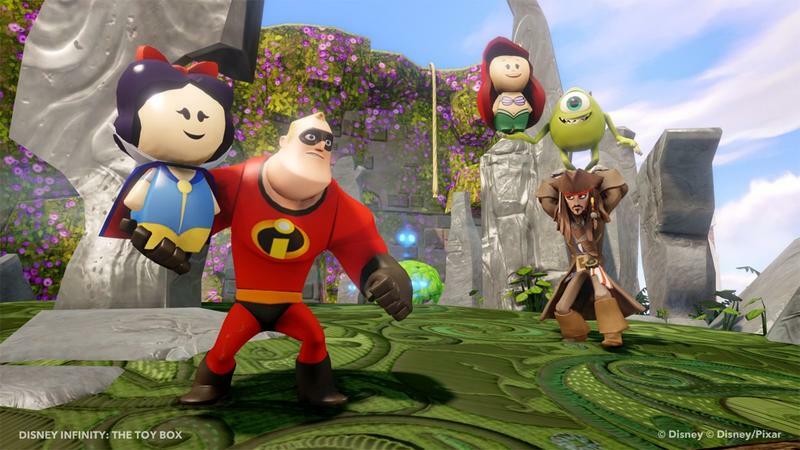 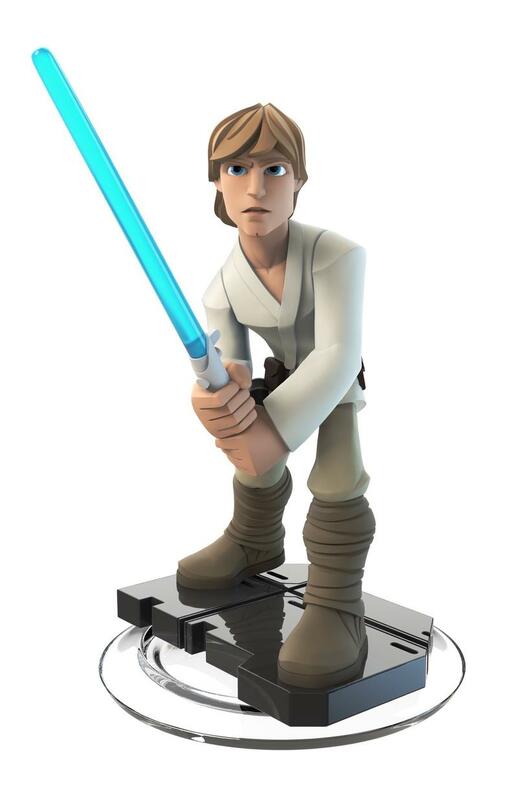 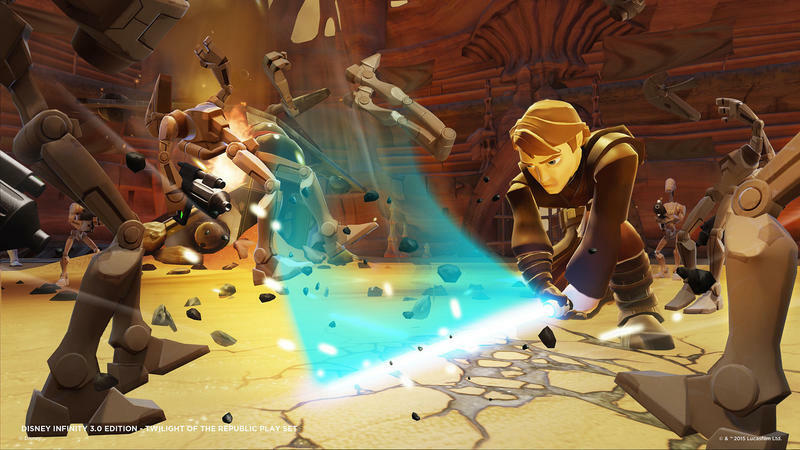 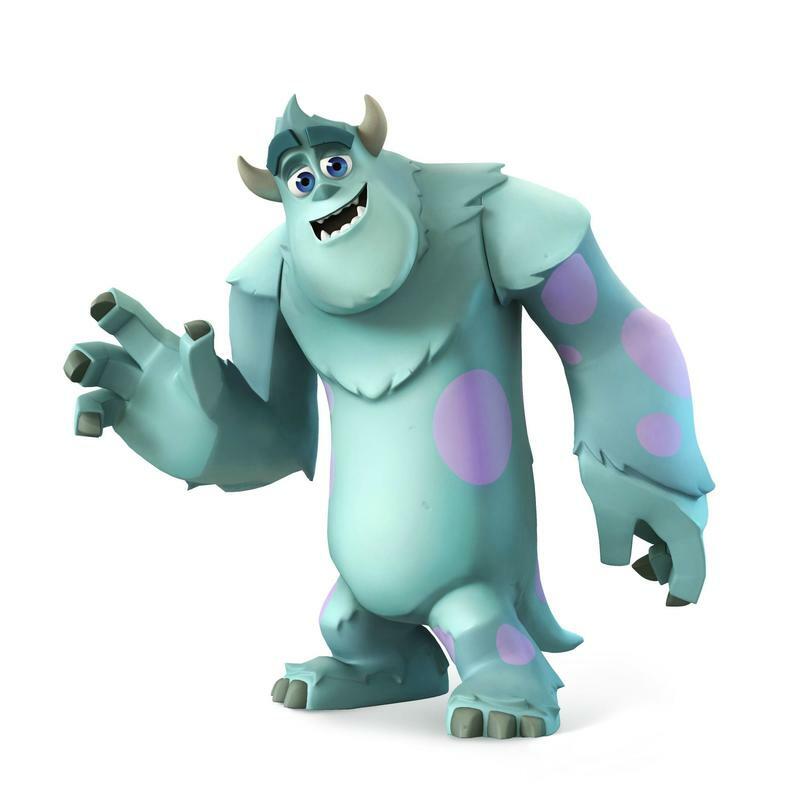 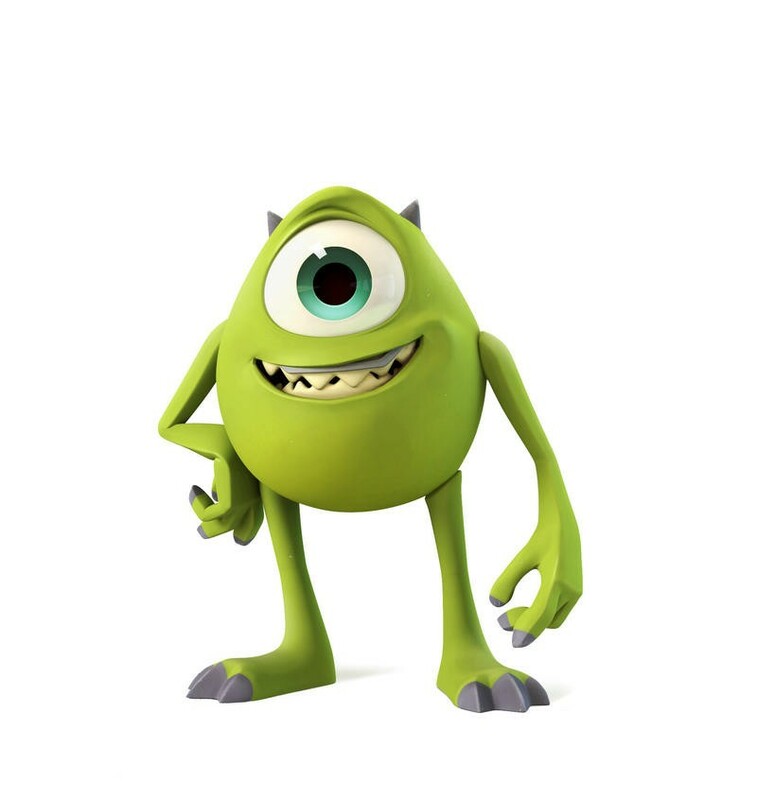 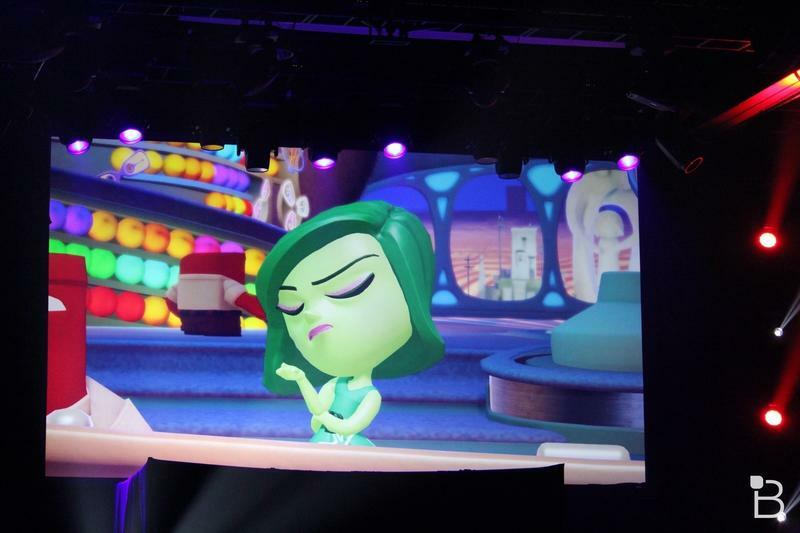 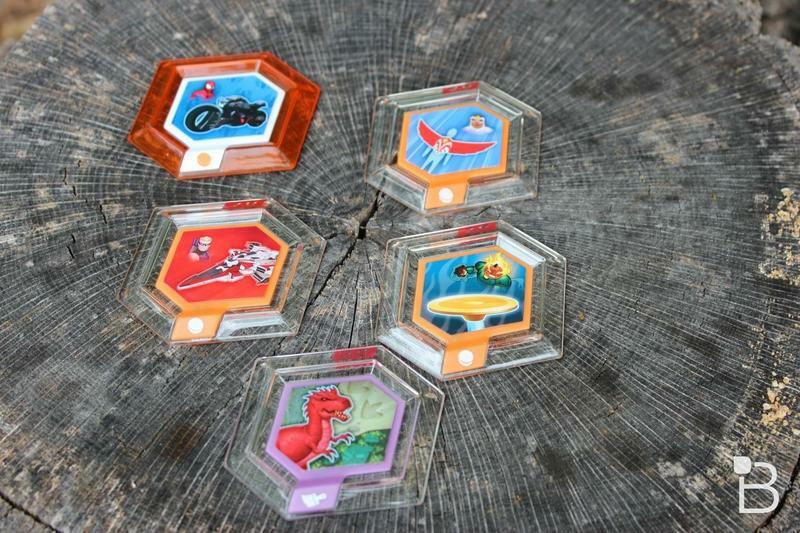 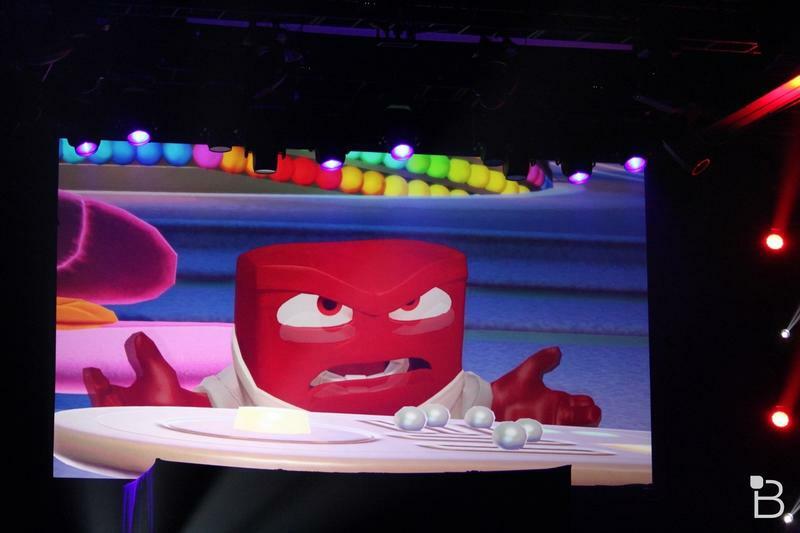 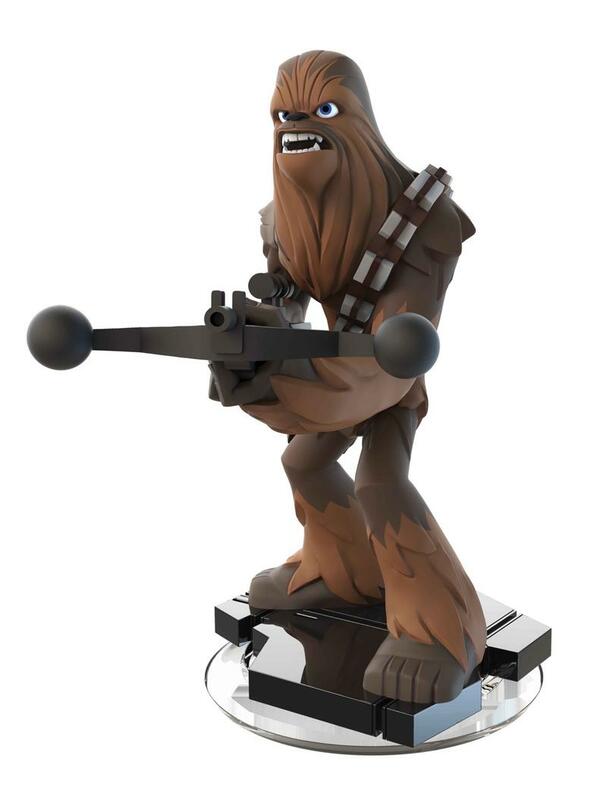 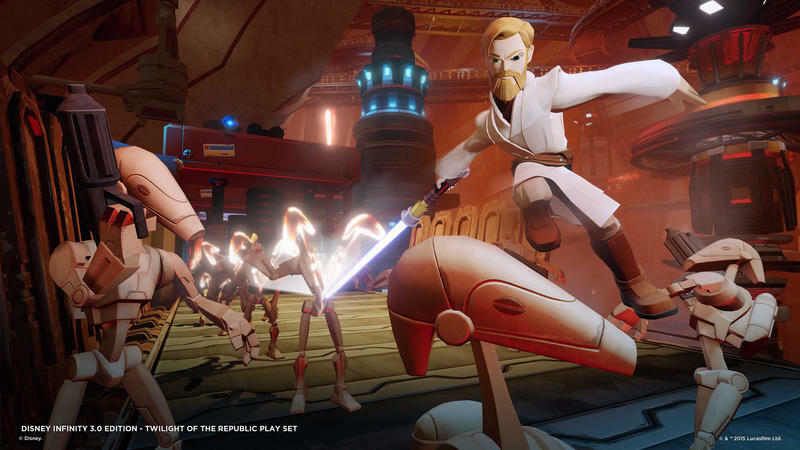 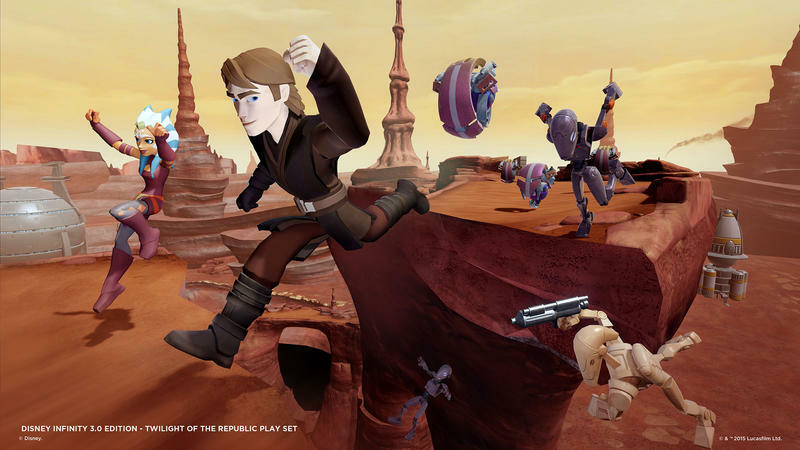 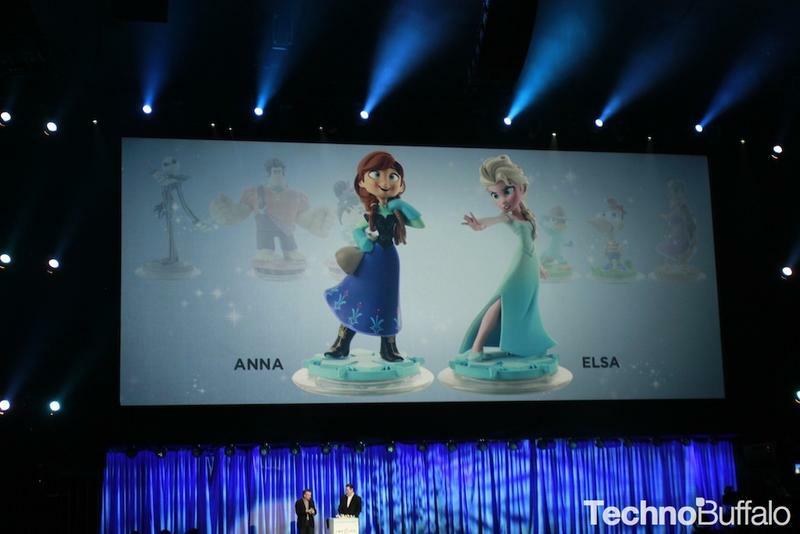 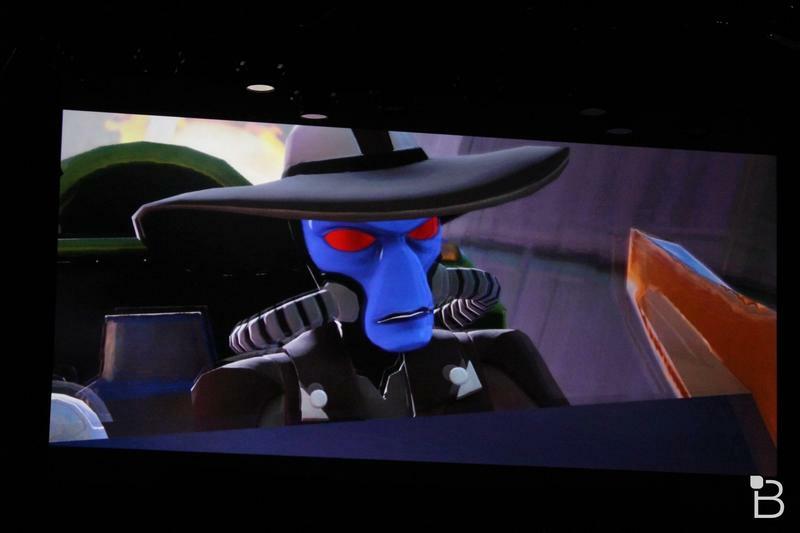 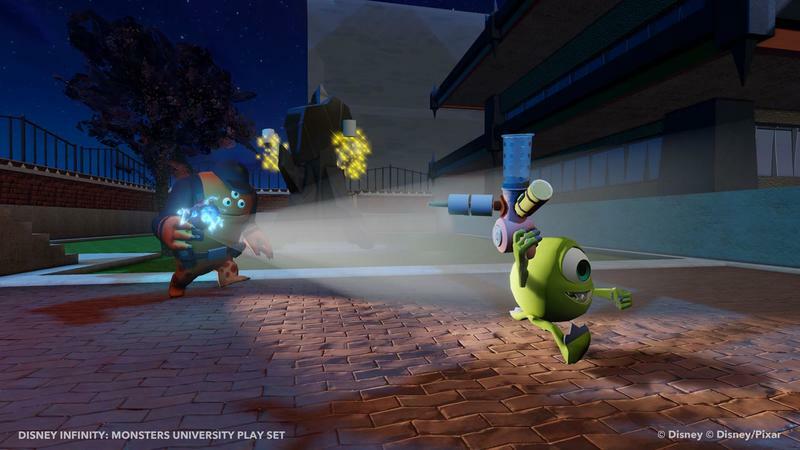 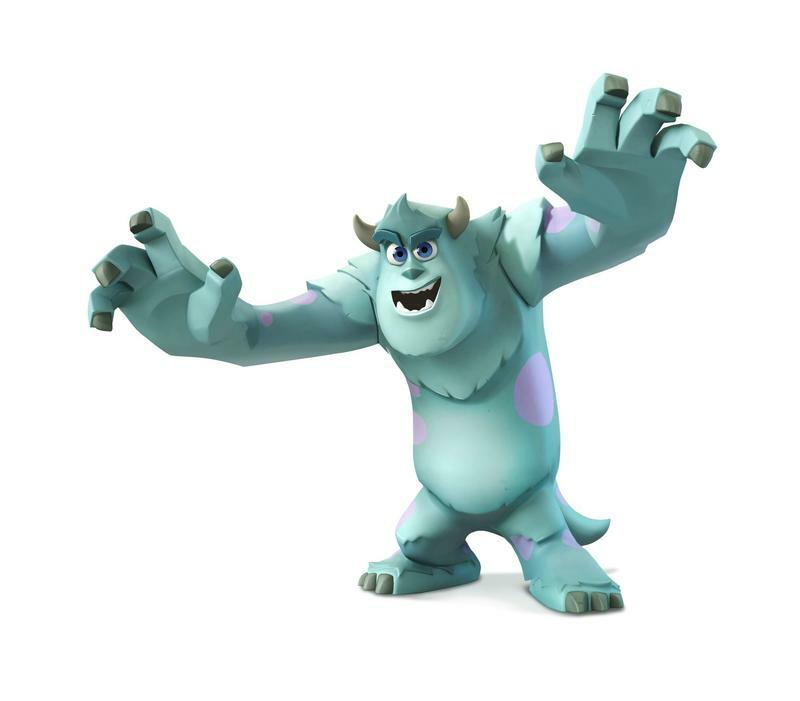 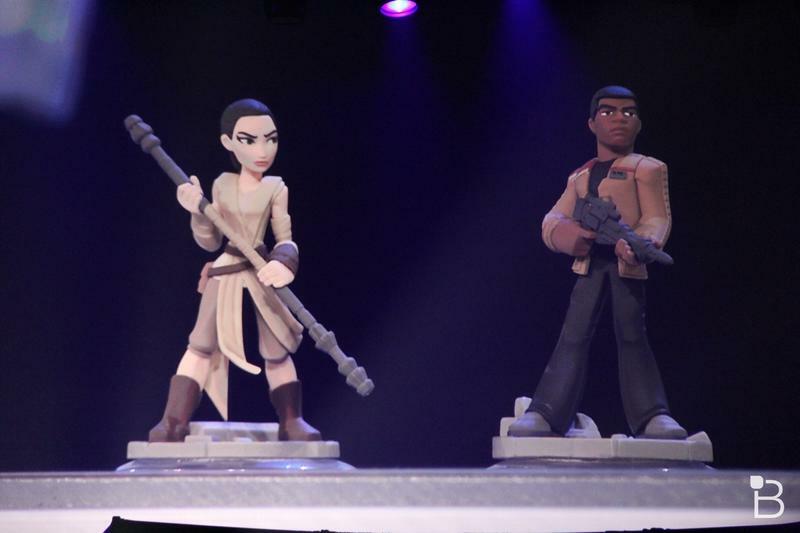 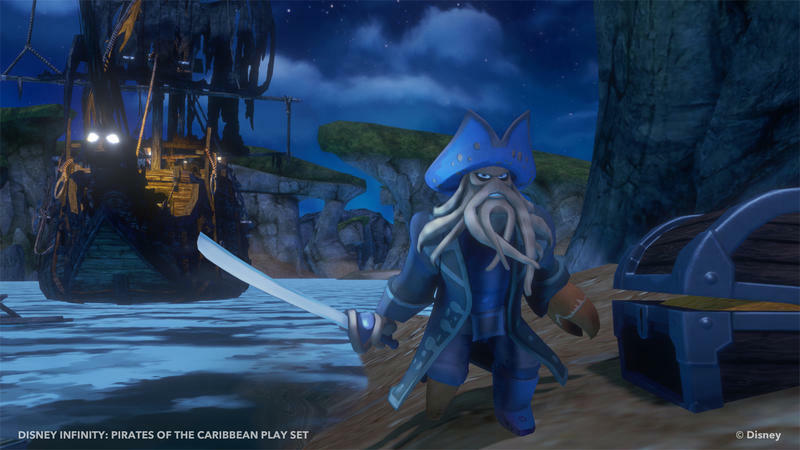 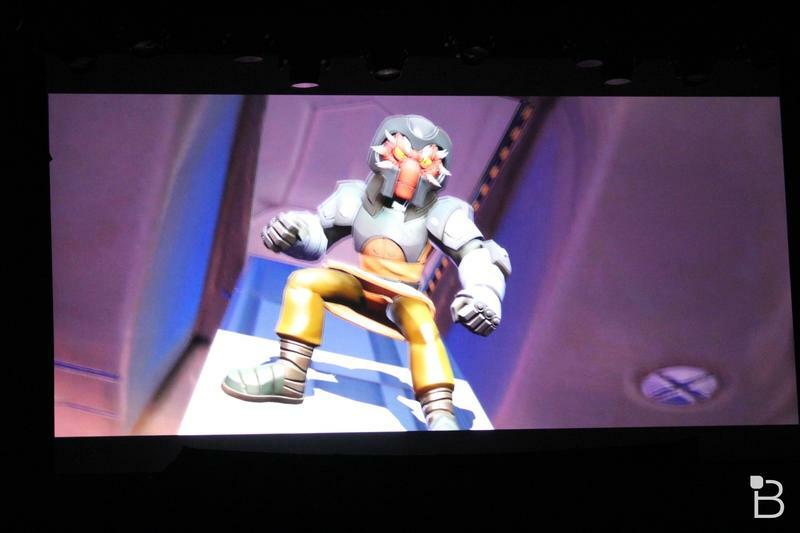 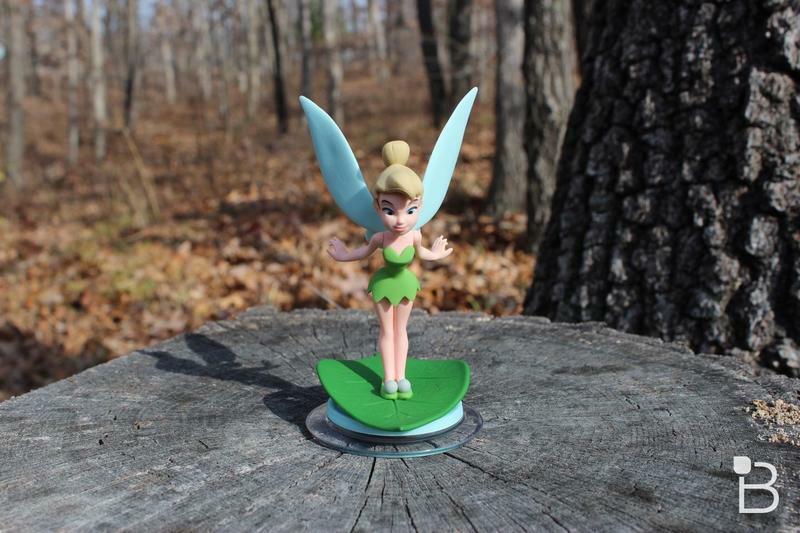 Disney Infinity is getting a batch of new characters added to the platform. 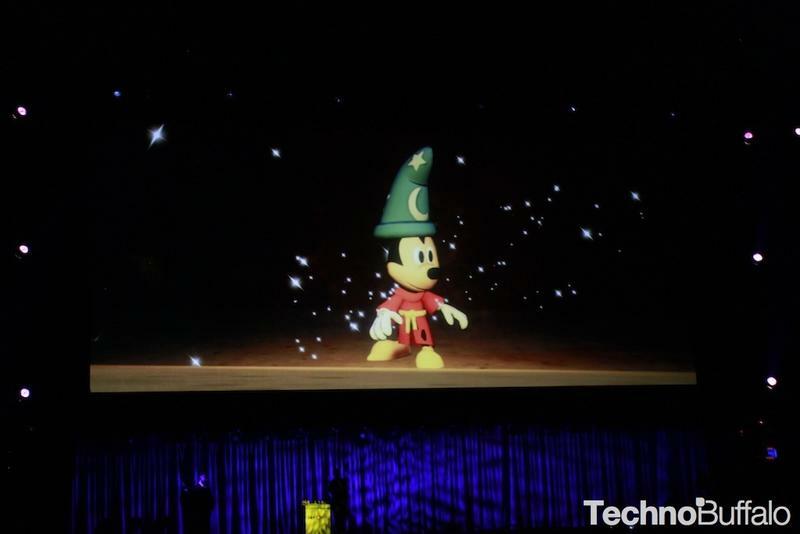 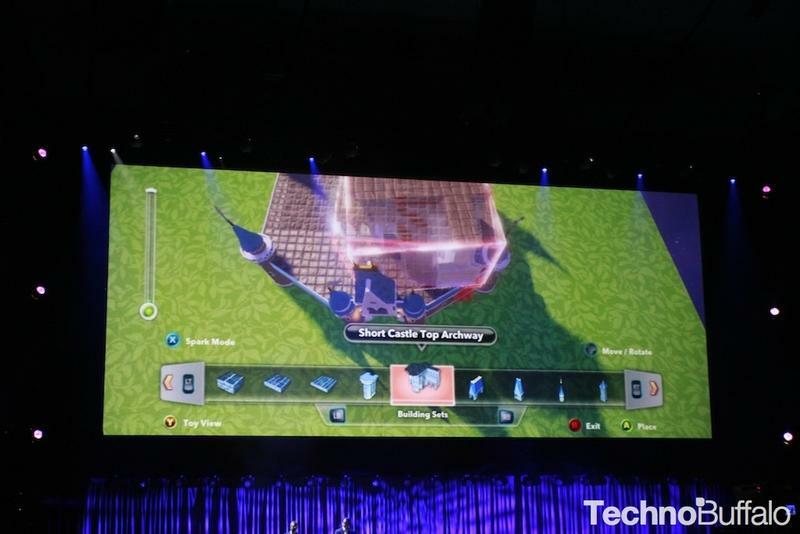 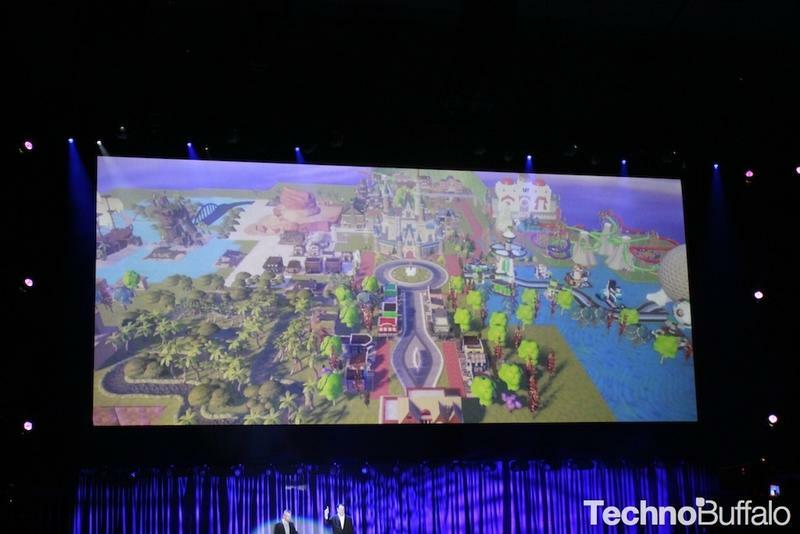 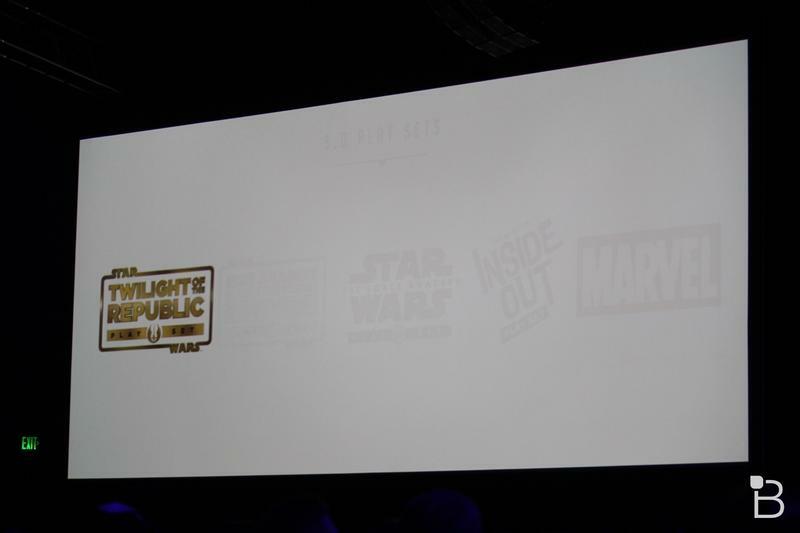 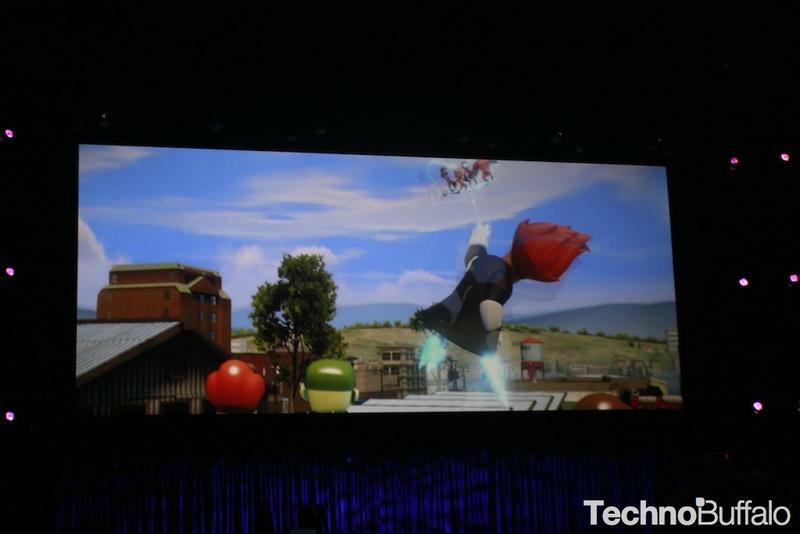 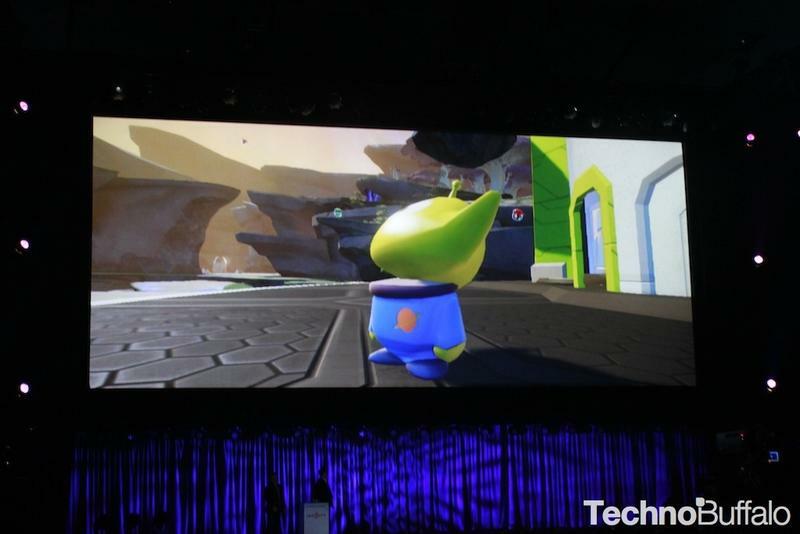 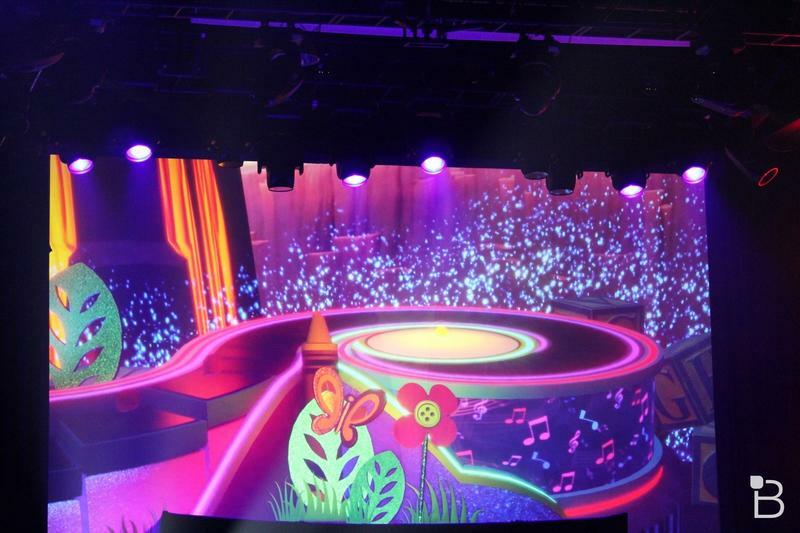 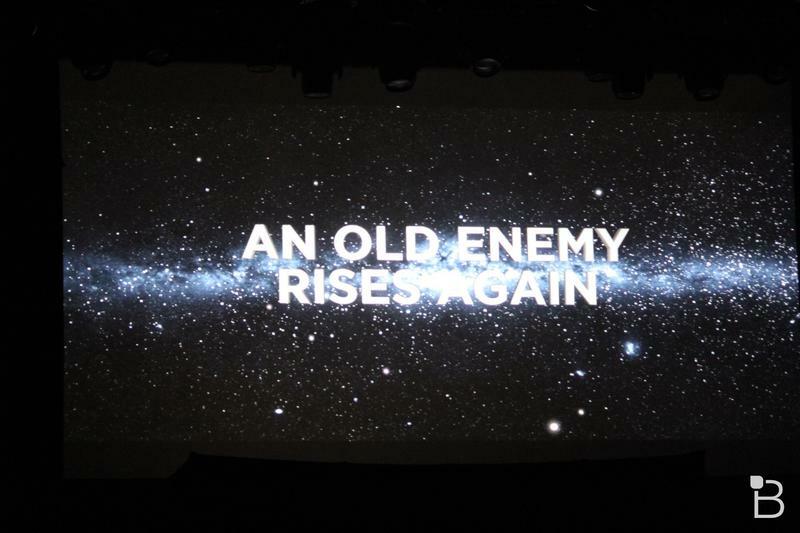 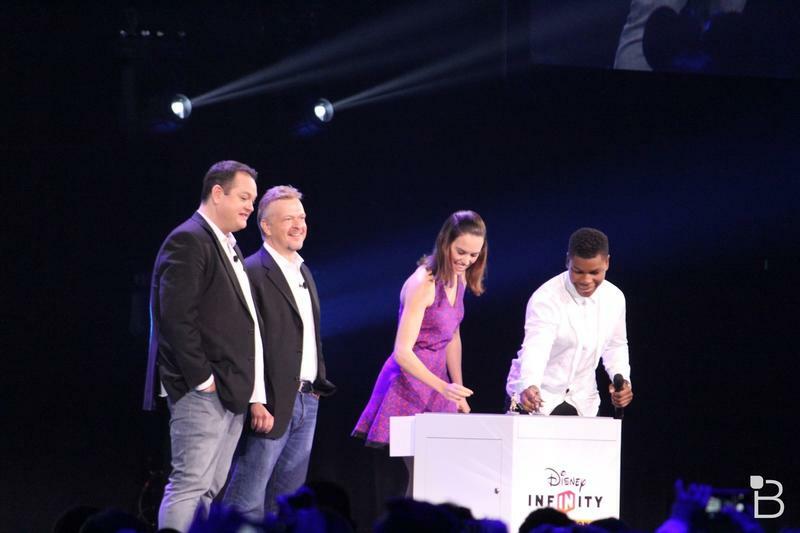 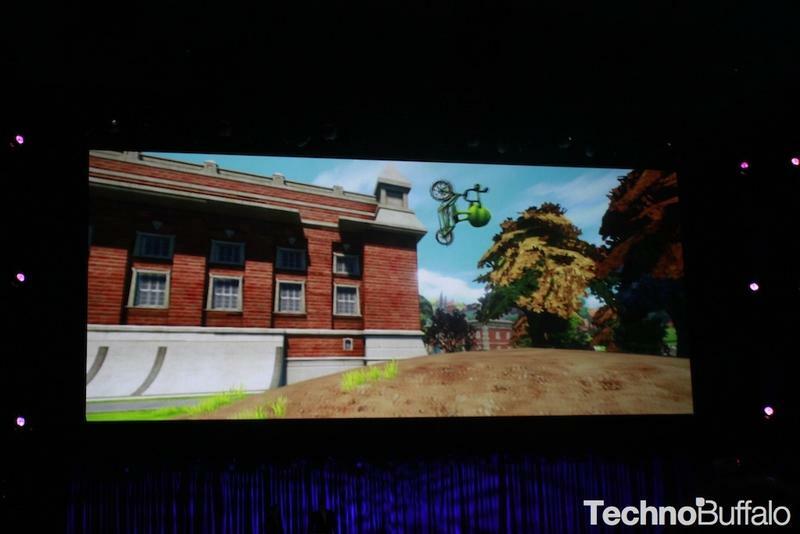 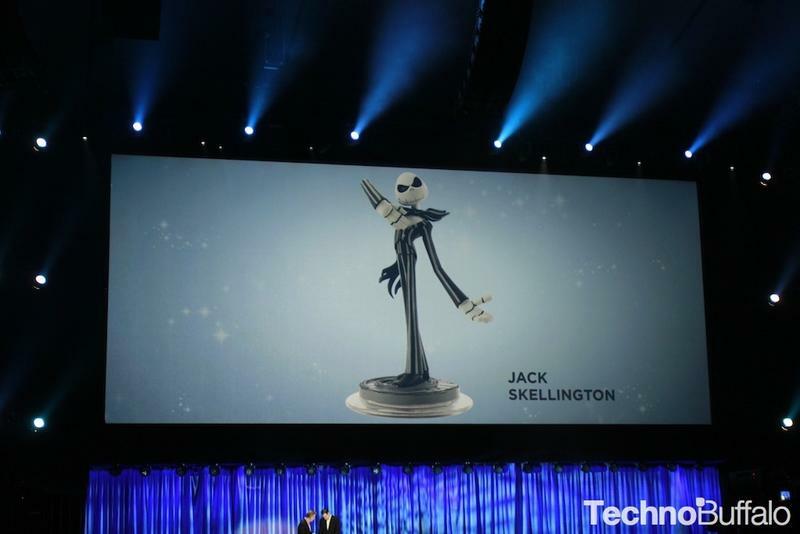 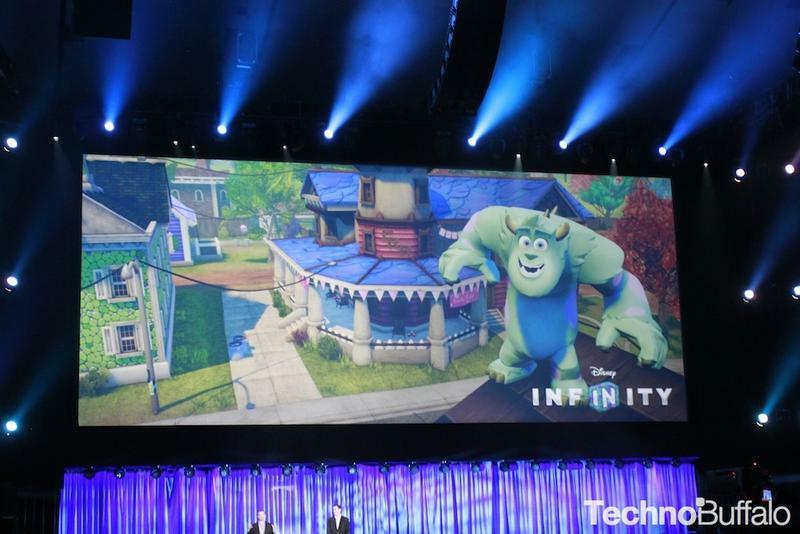 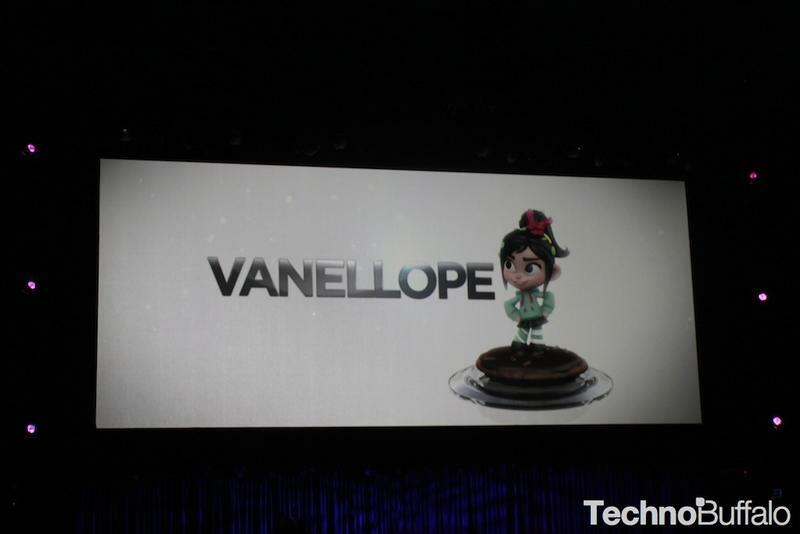 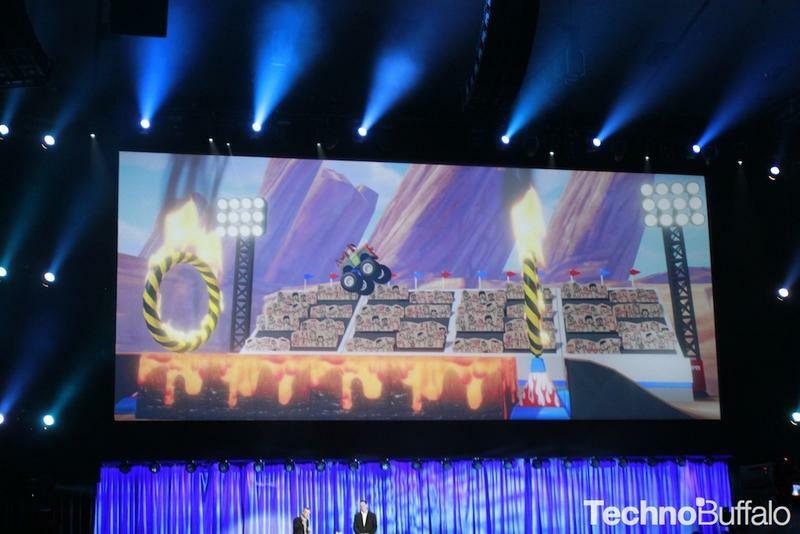 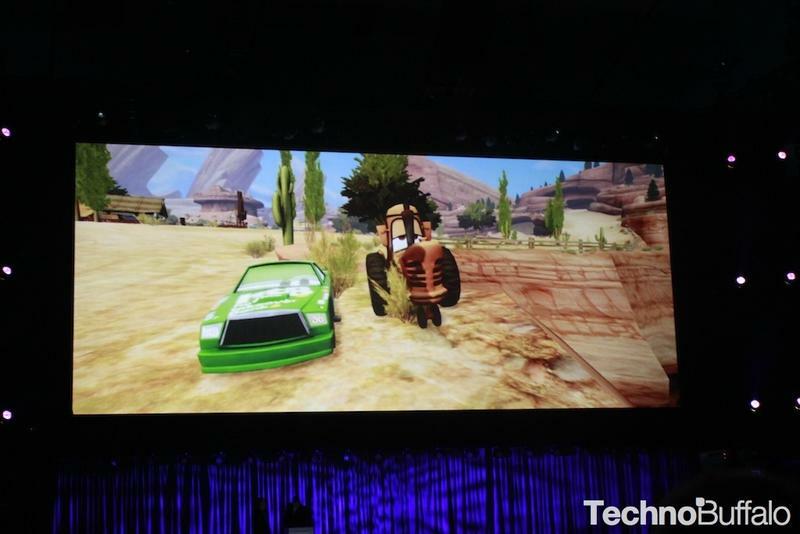 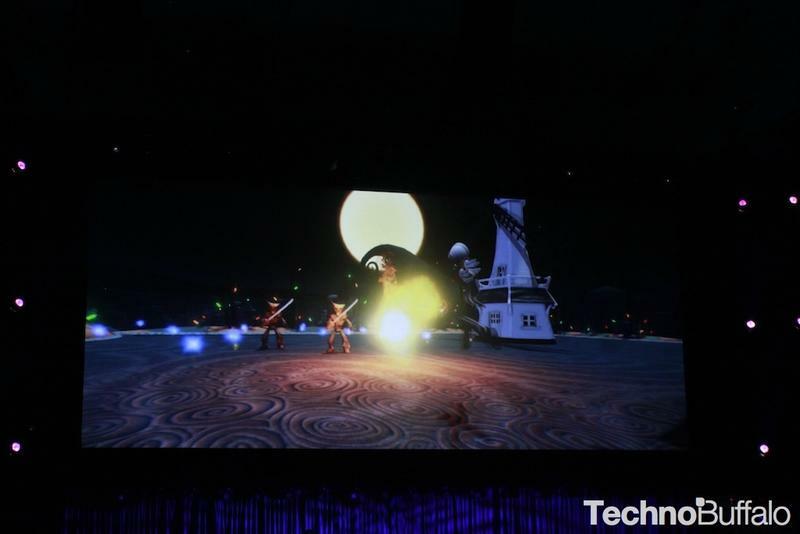 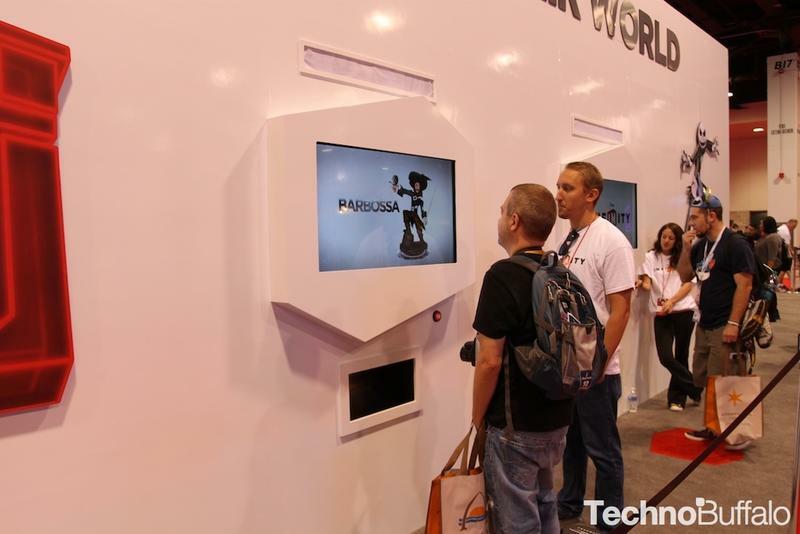 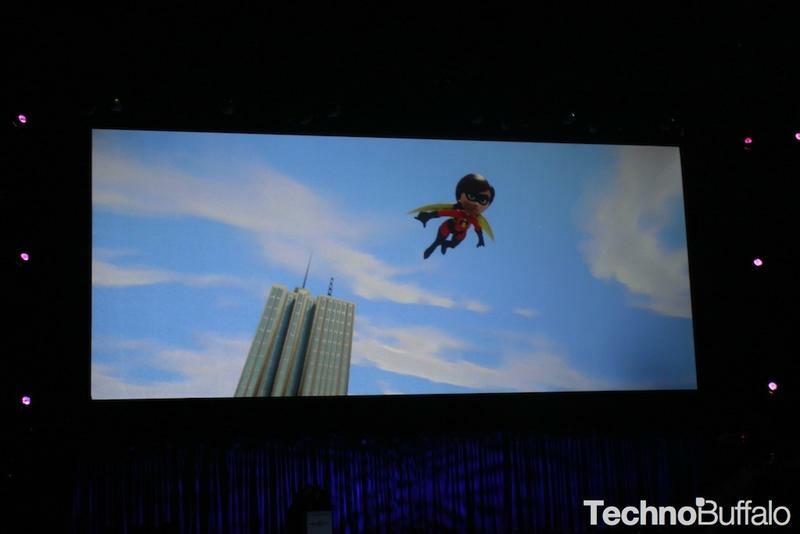 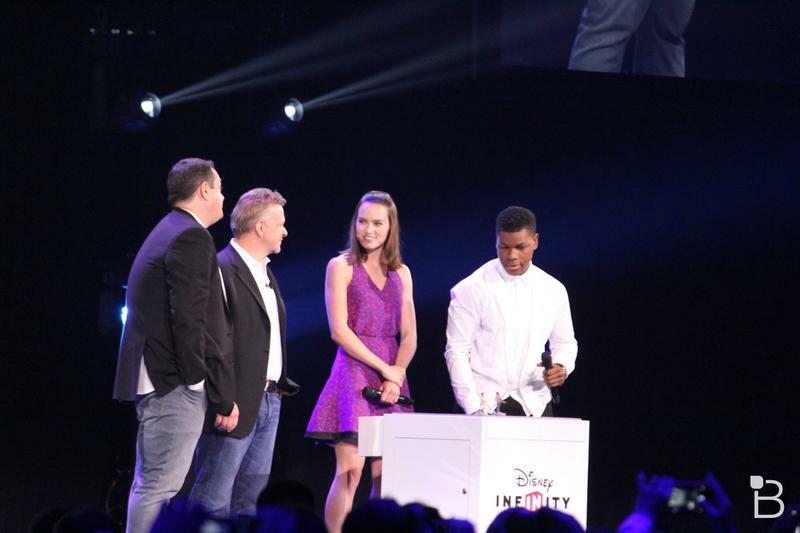 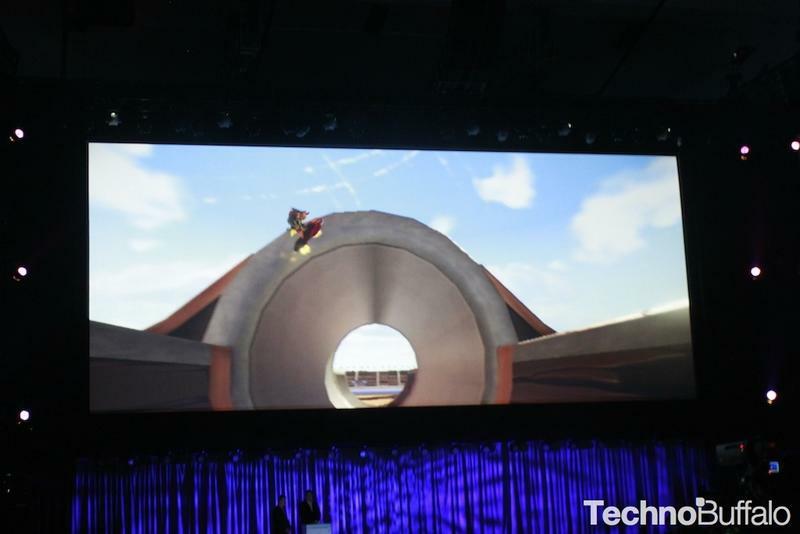 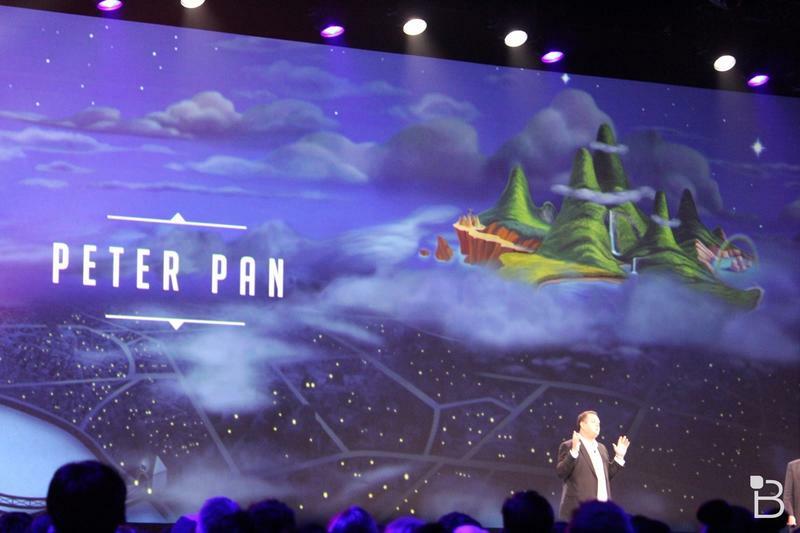 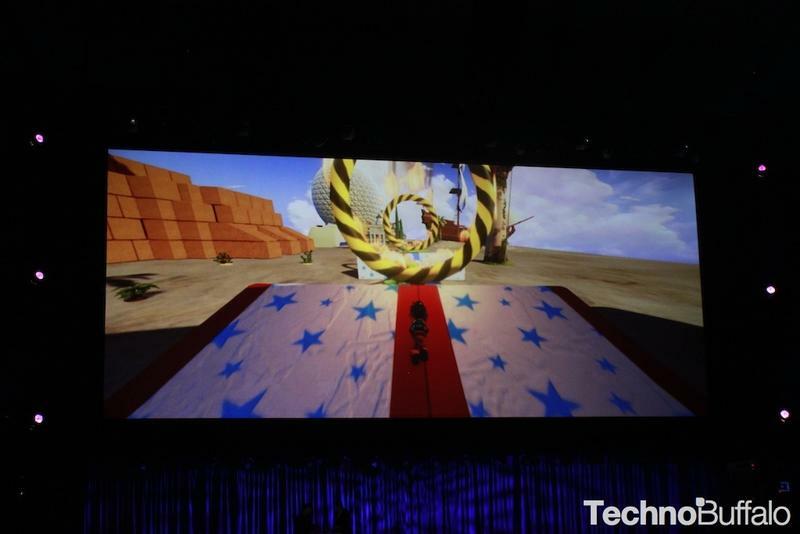 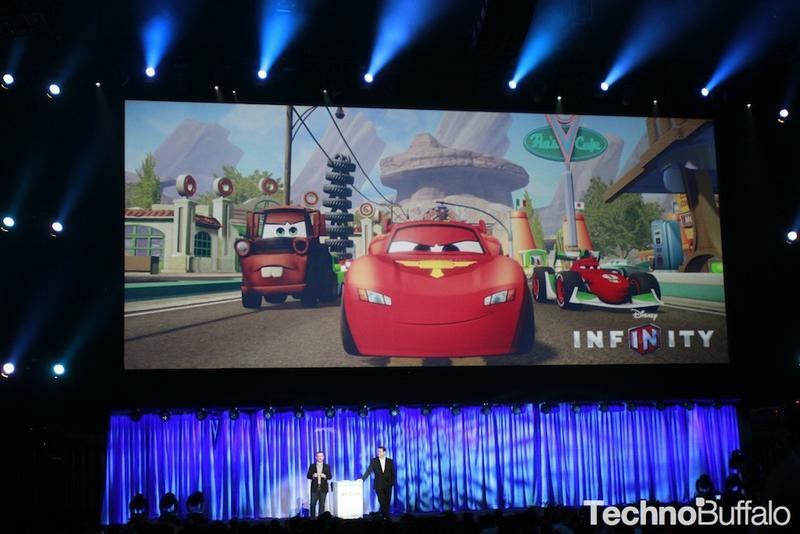 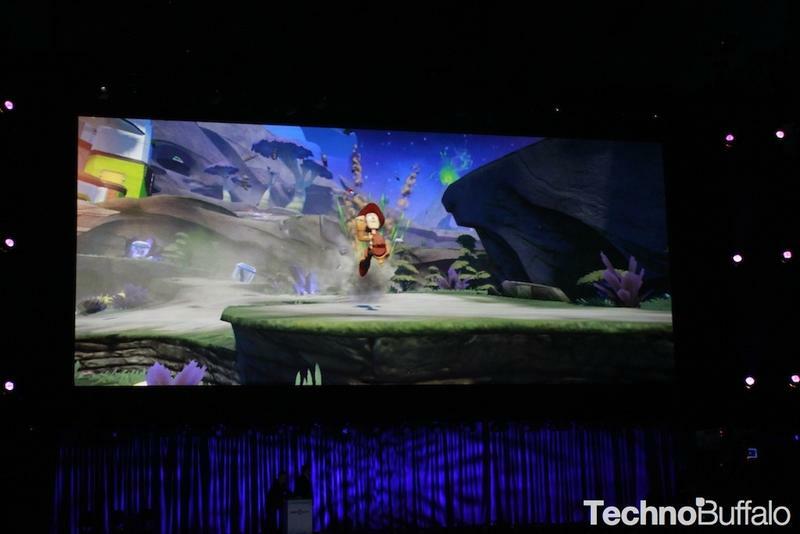 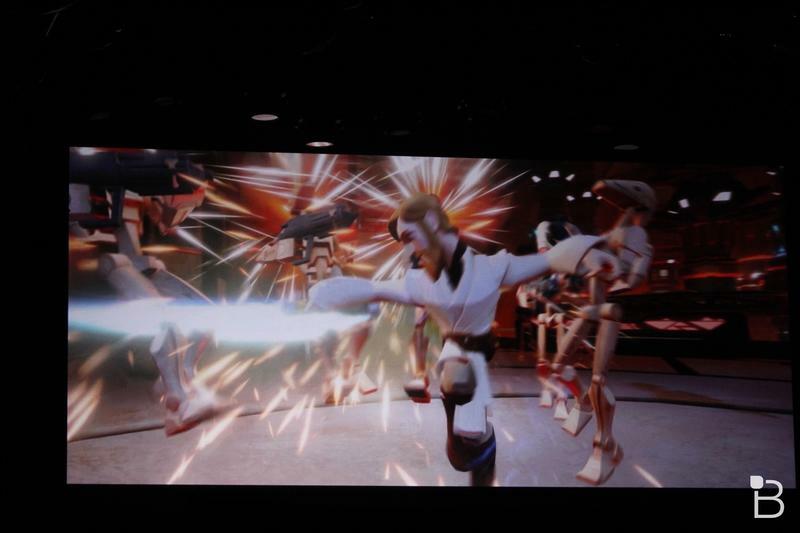 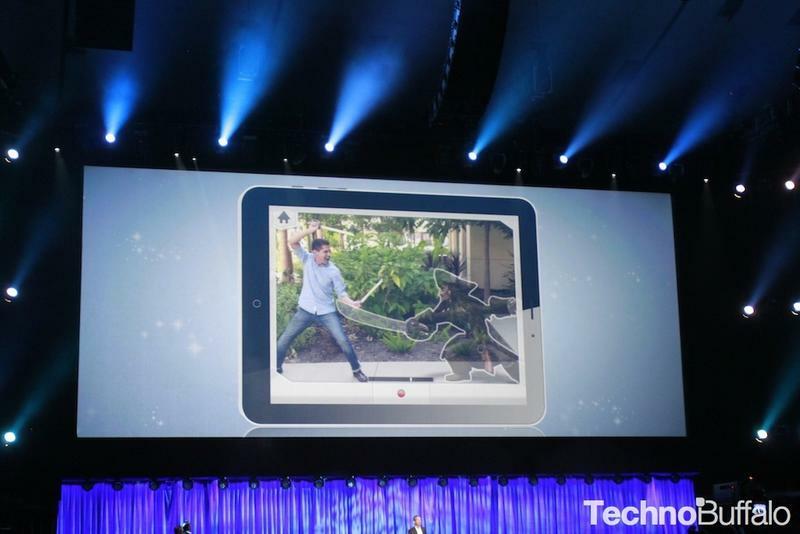 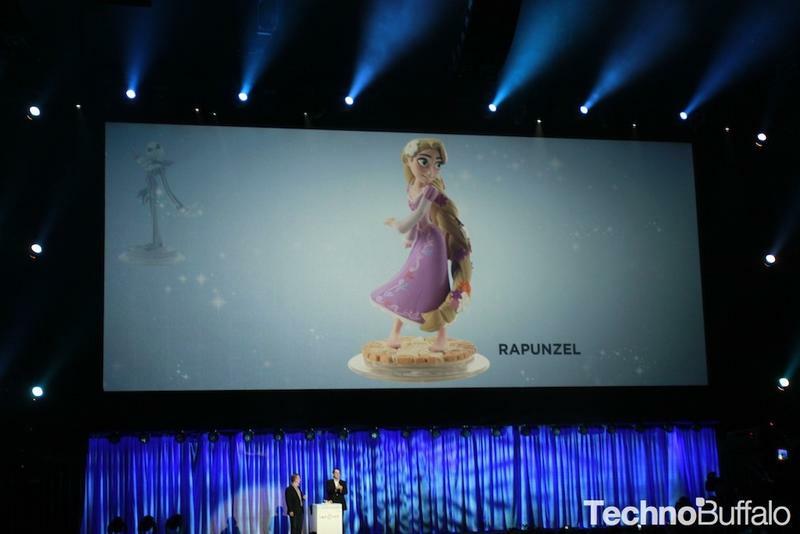 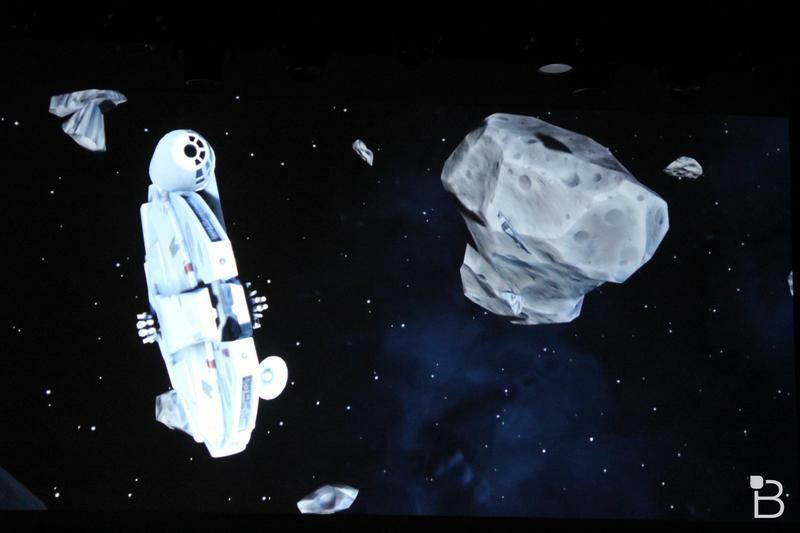 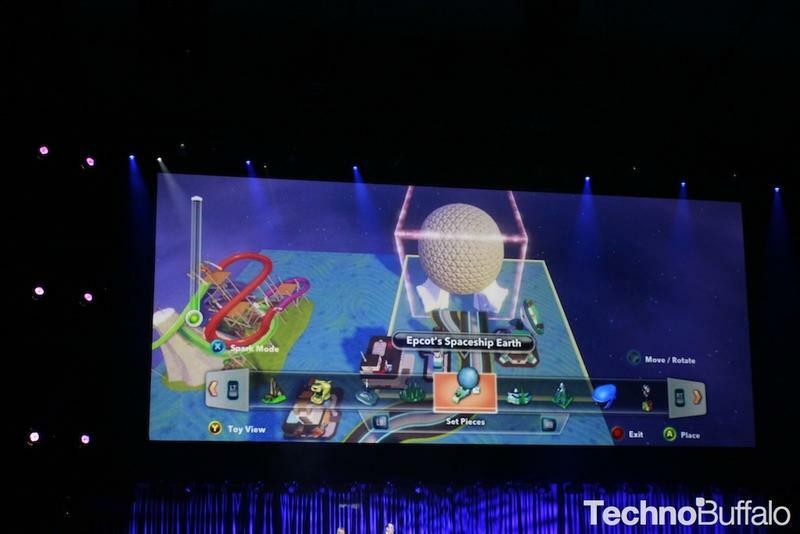 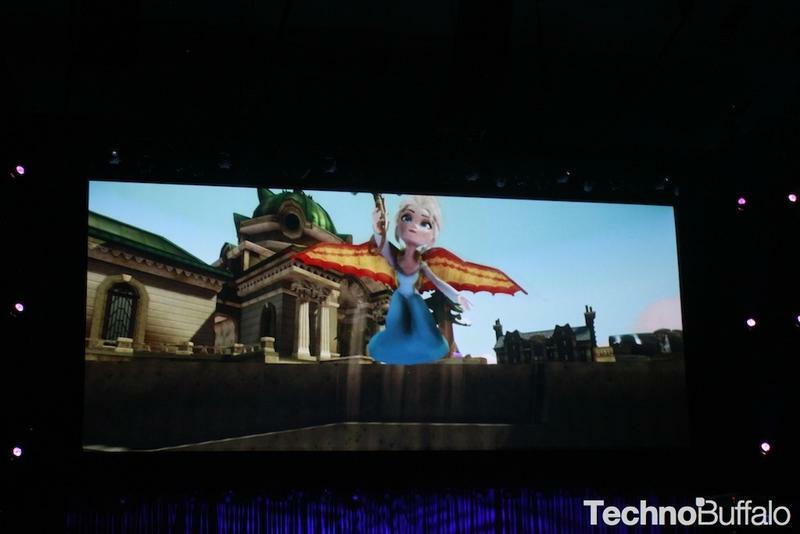 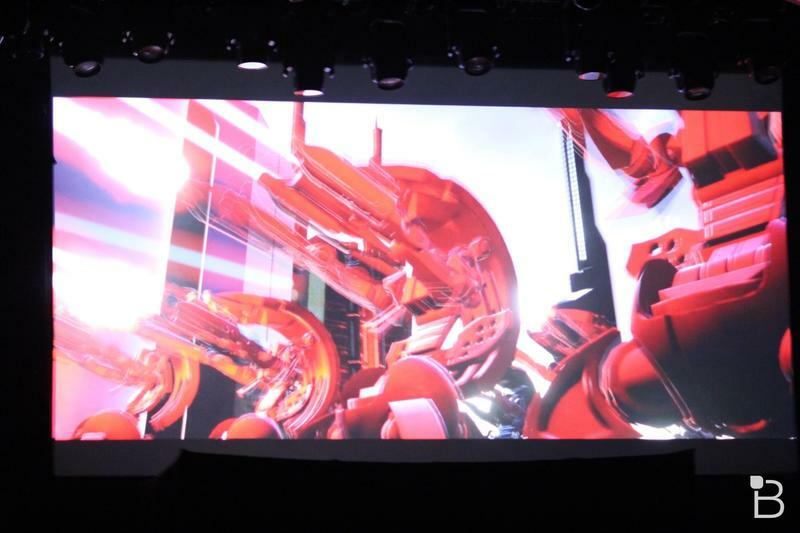 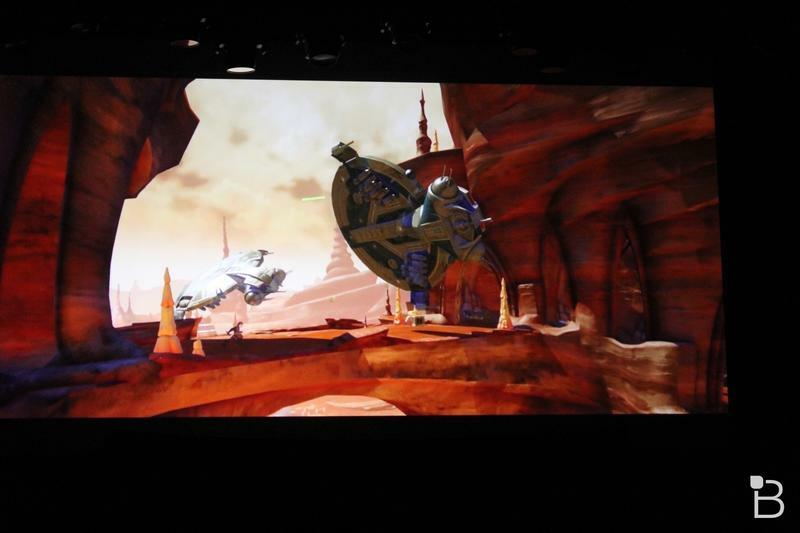 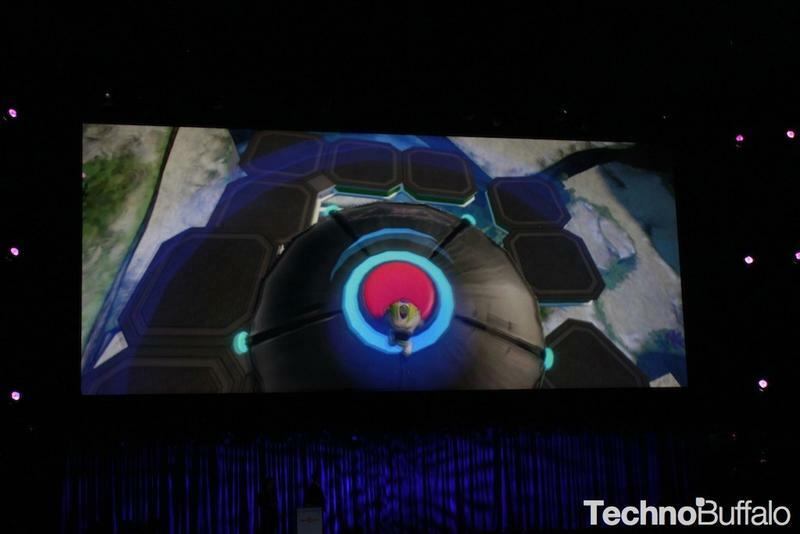 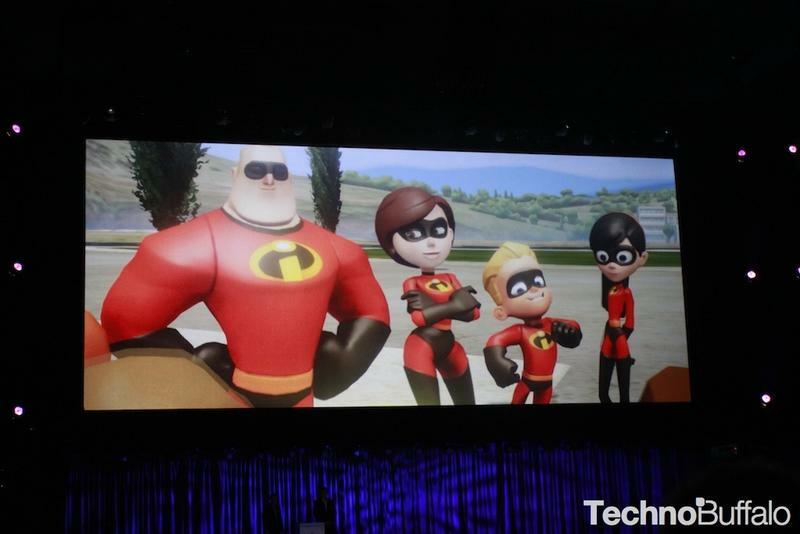 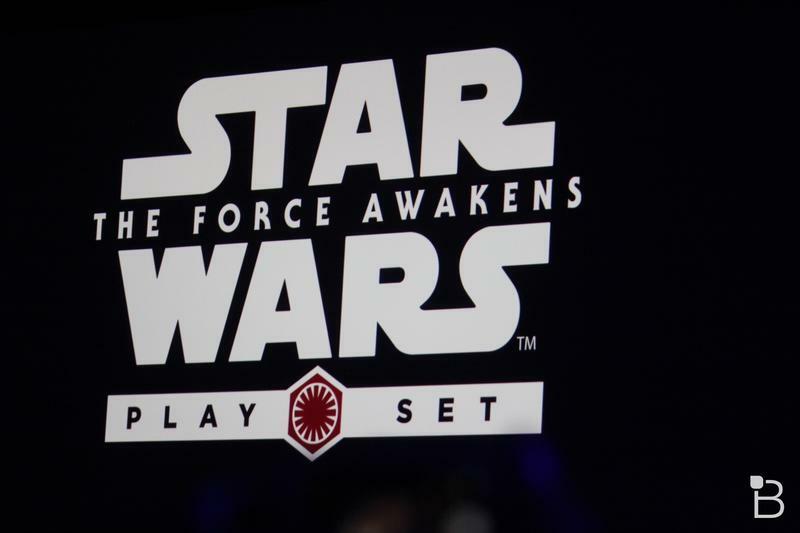 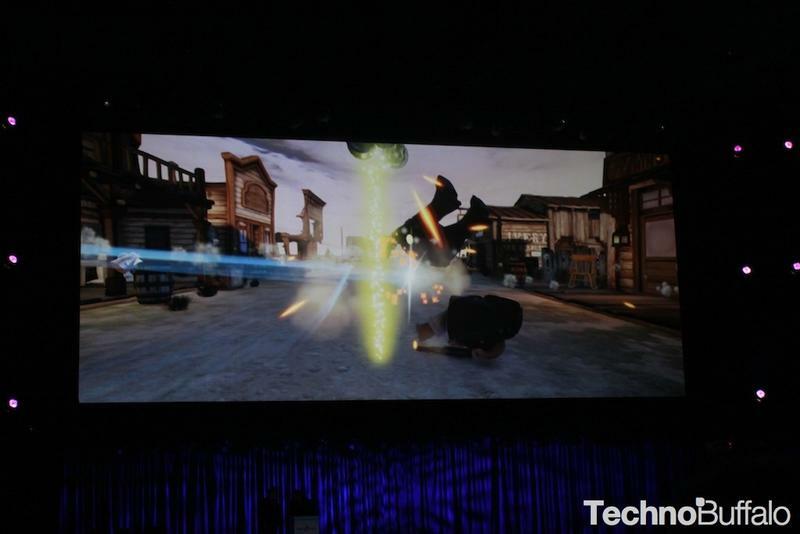 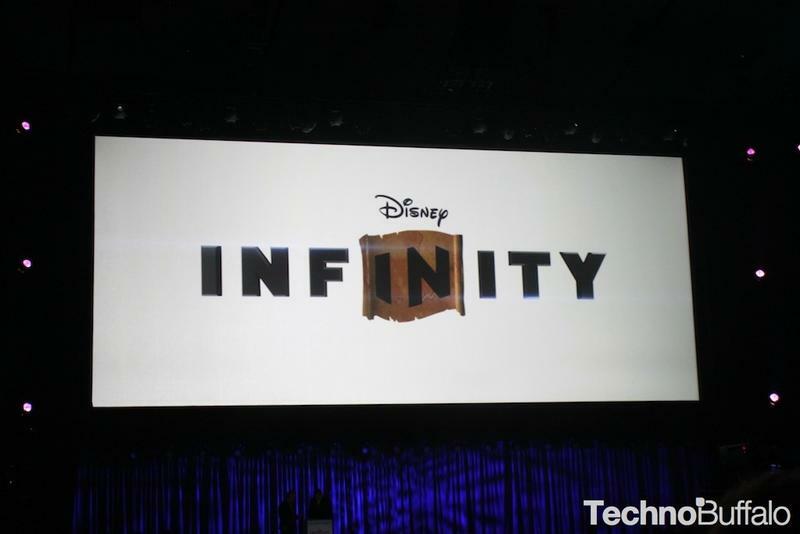 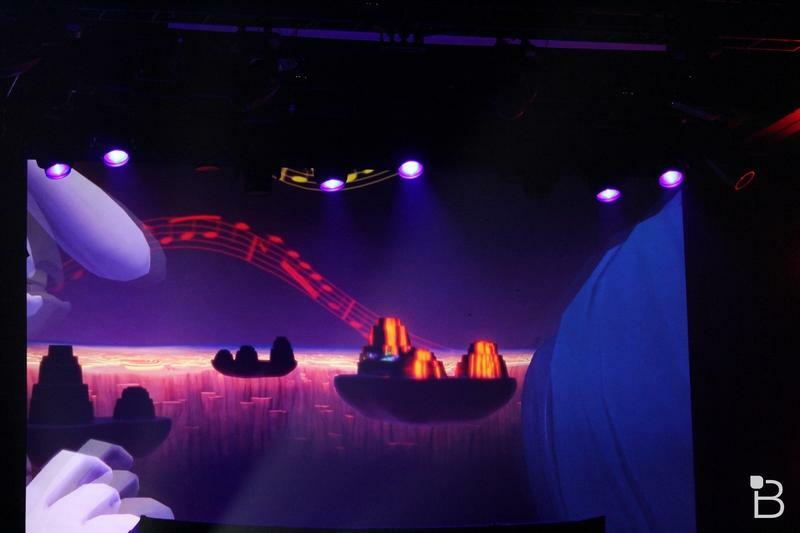 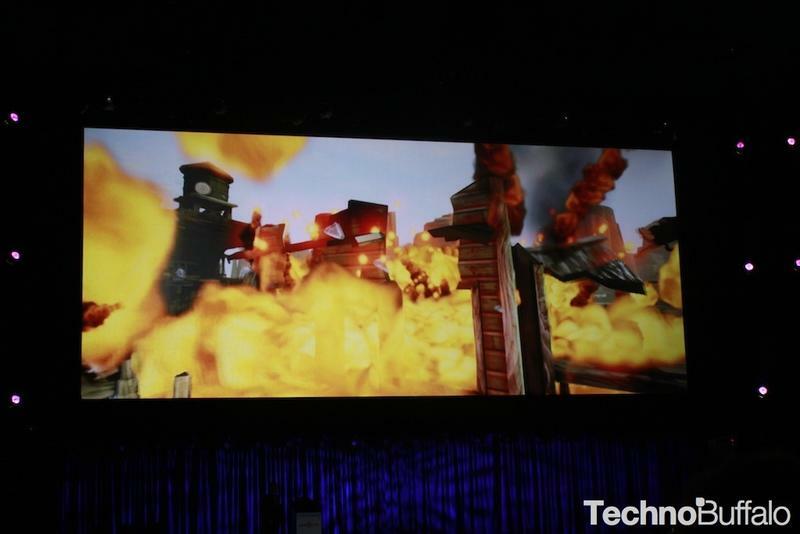 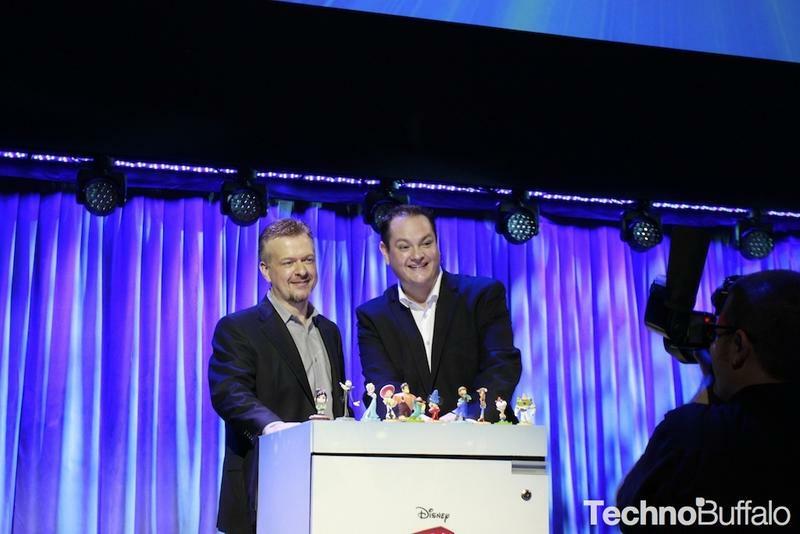 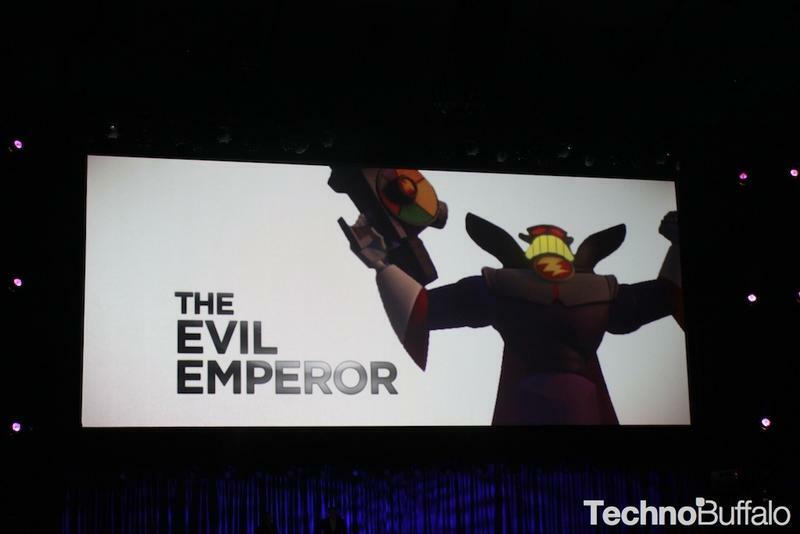 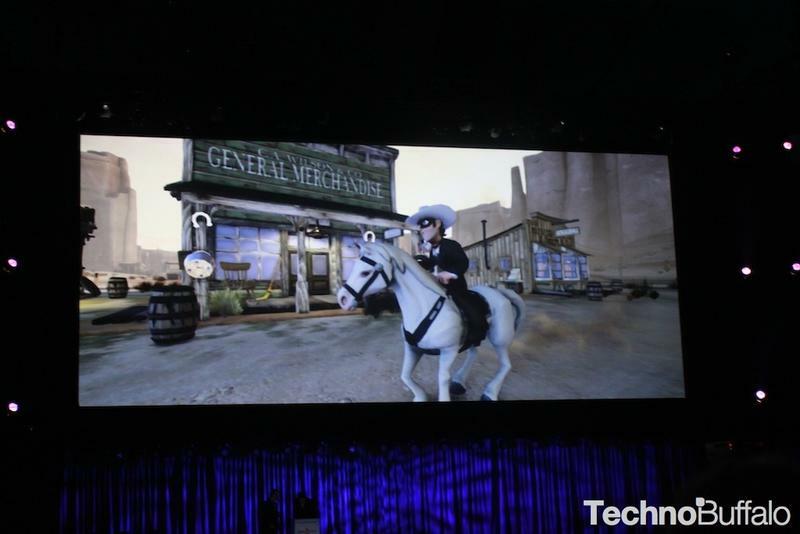 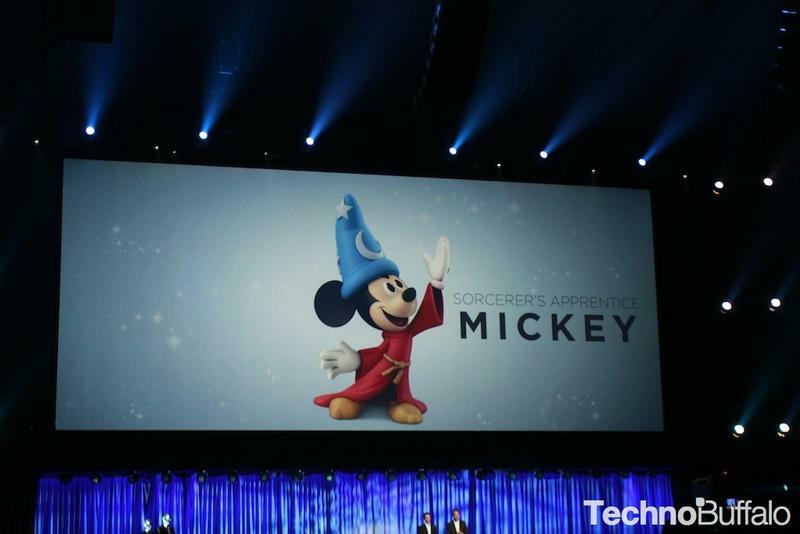 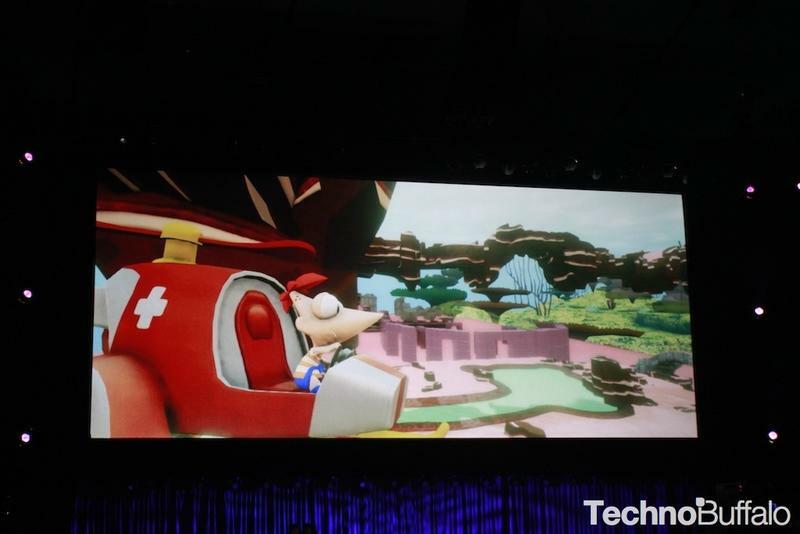 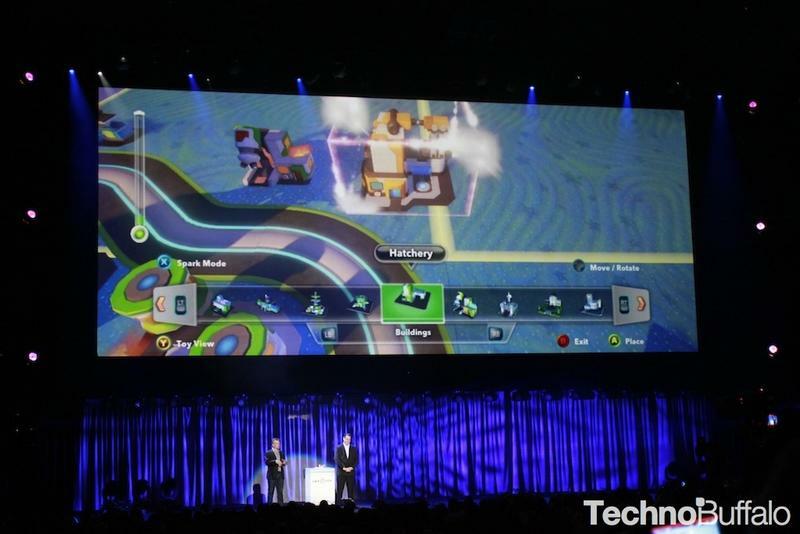 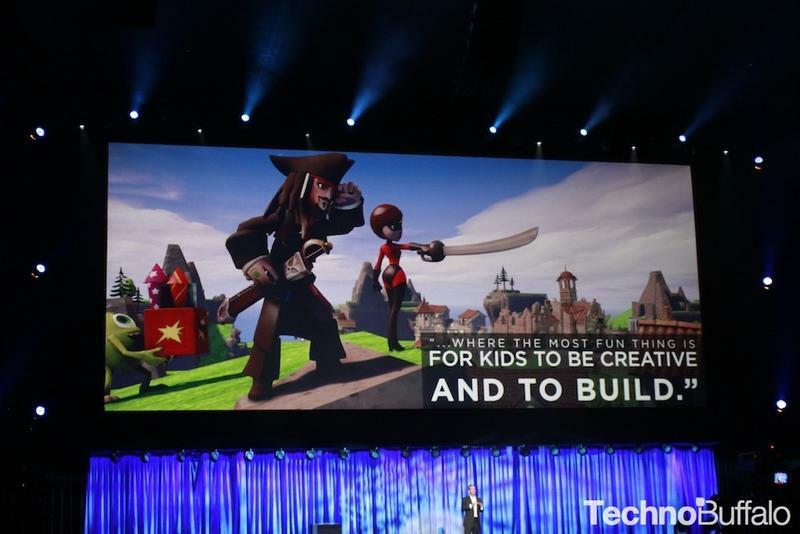 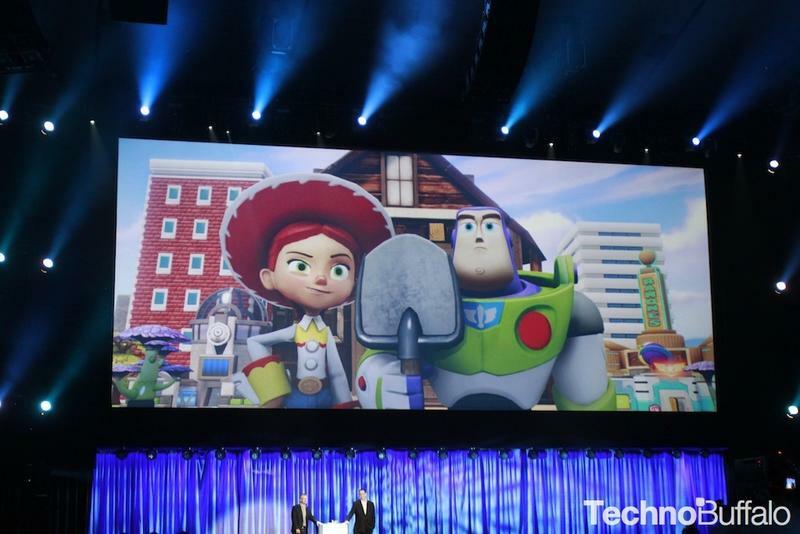 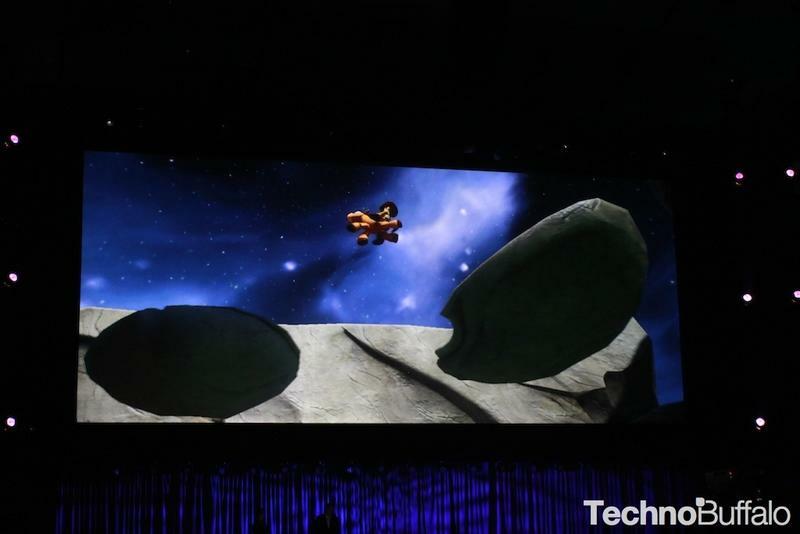 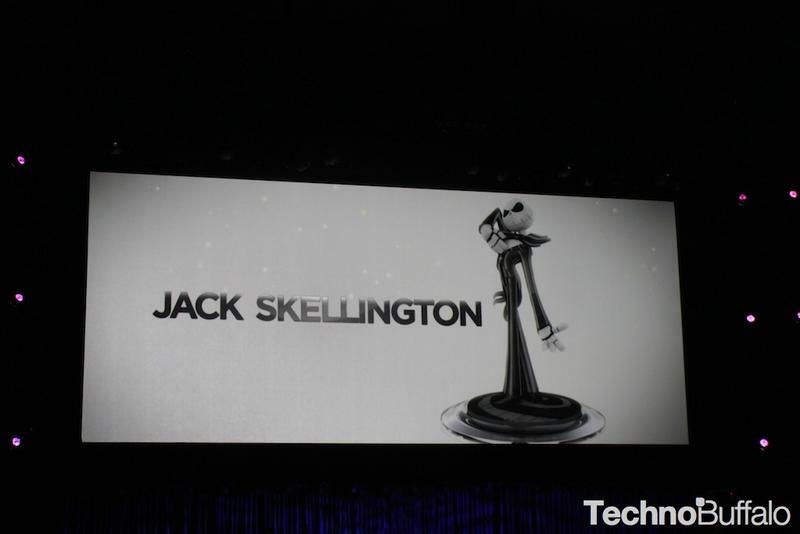 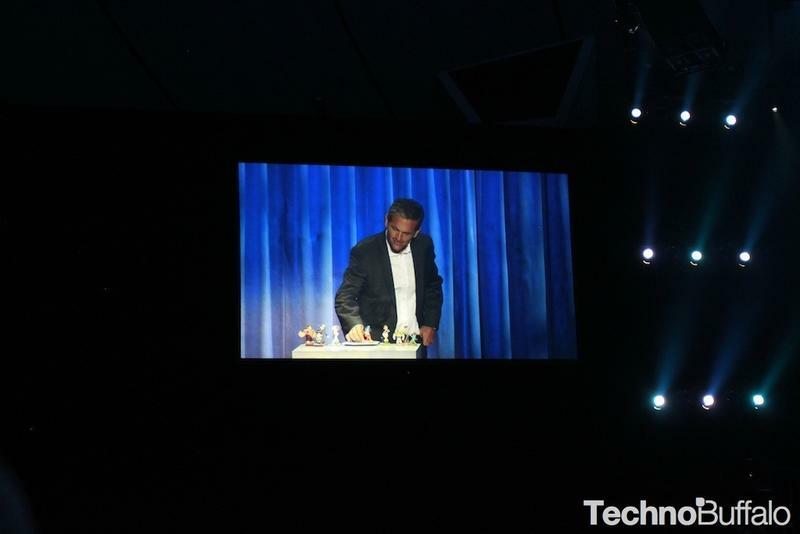 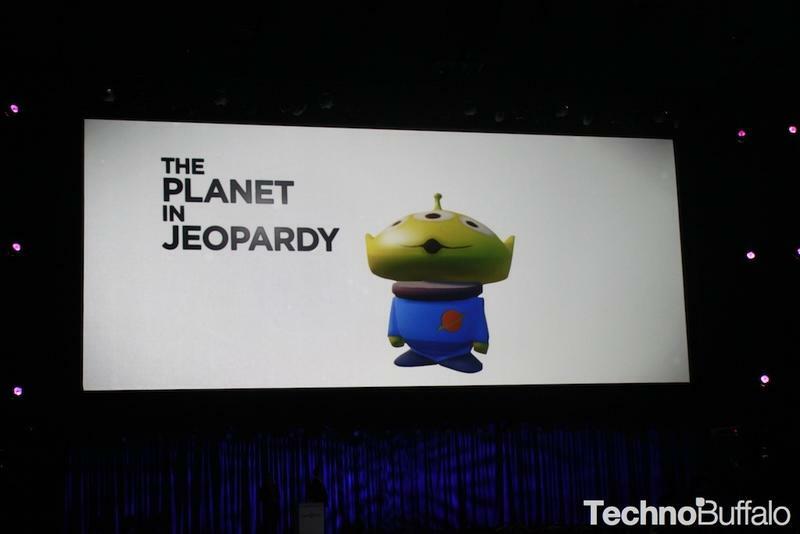 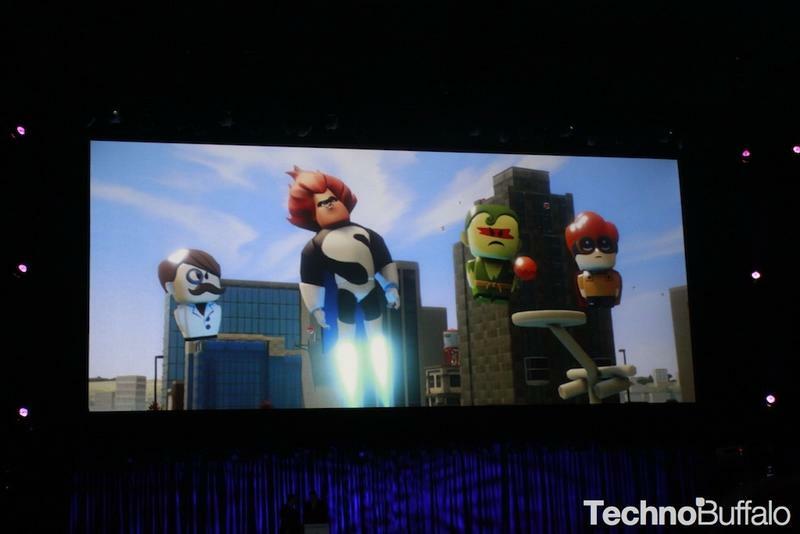 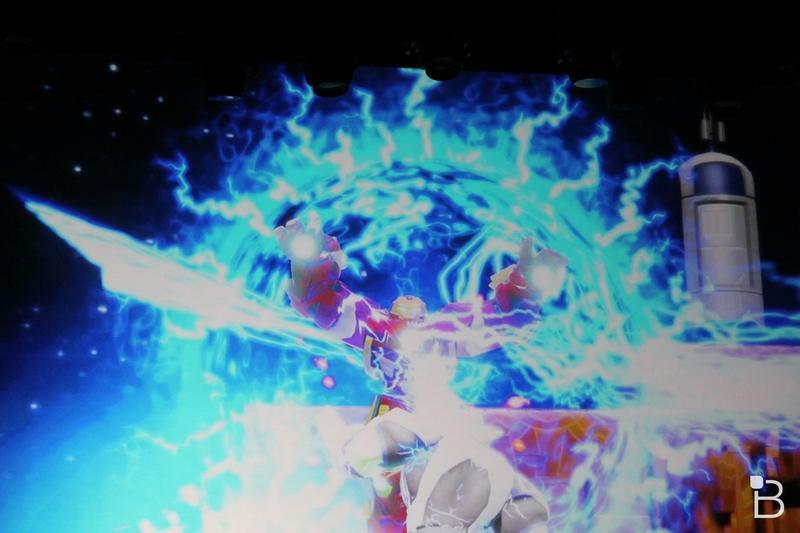 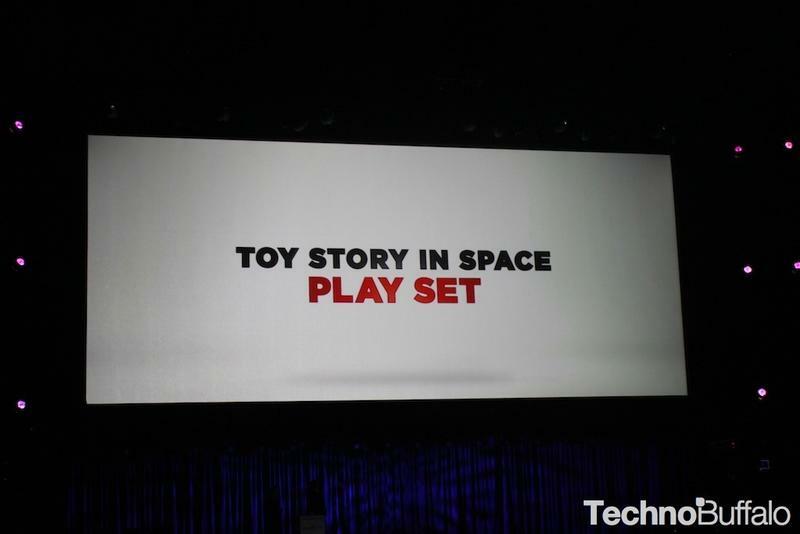 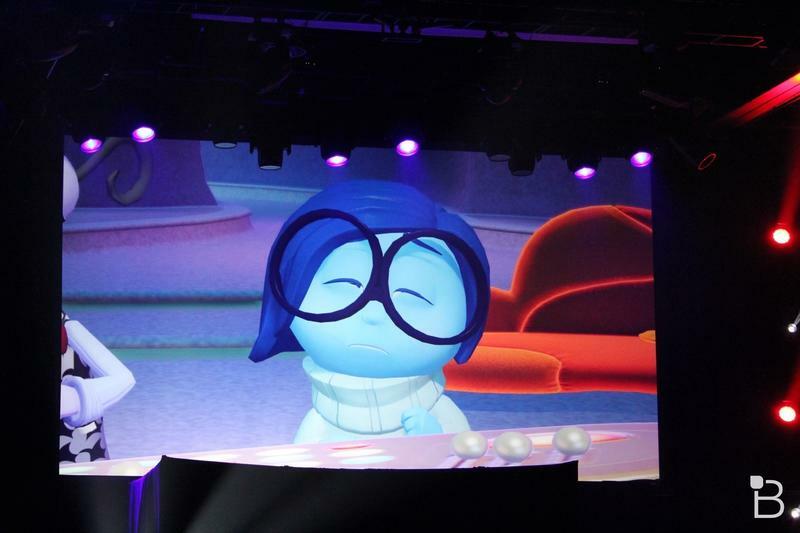 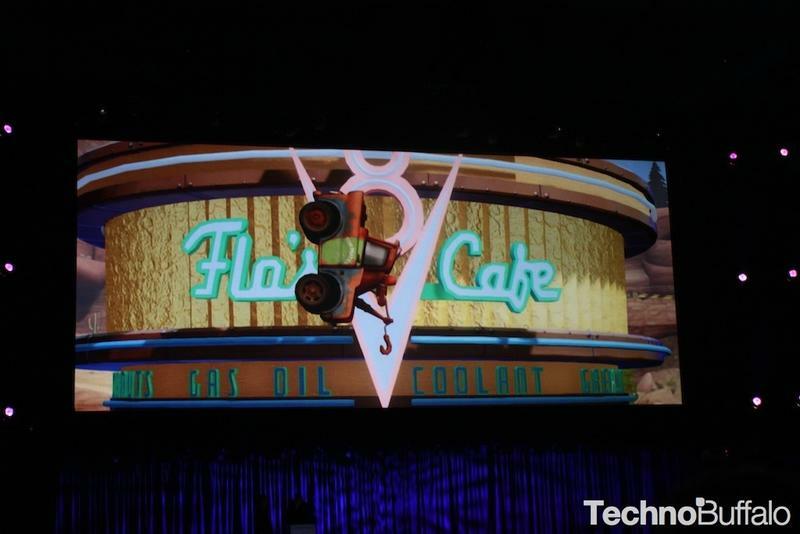 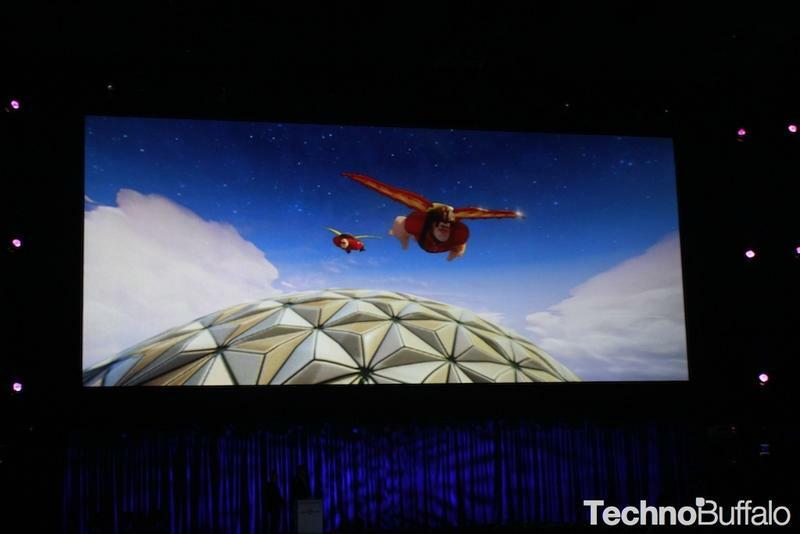 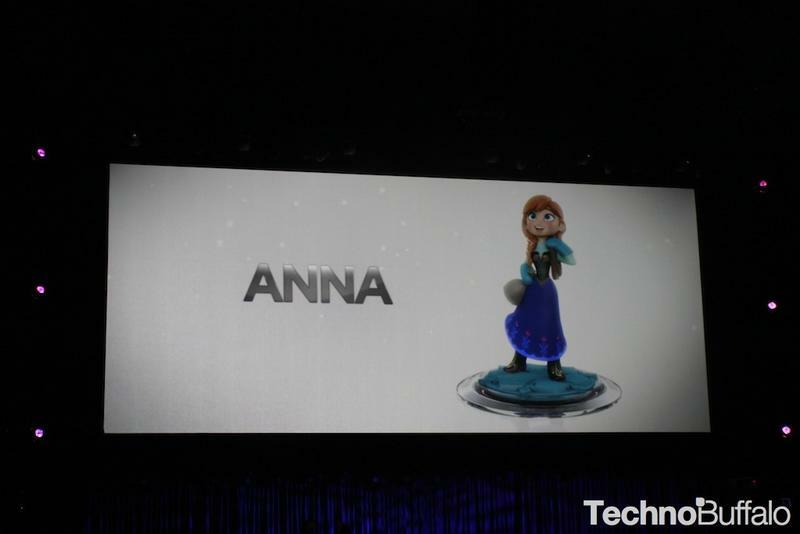 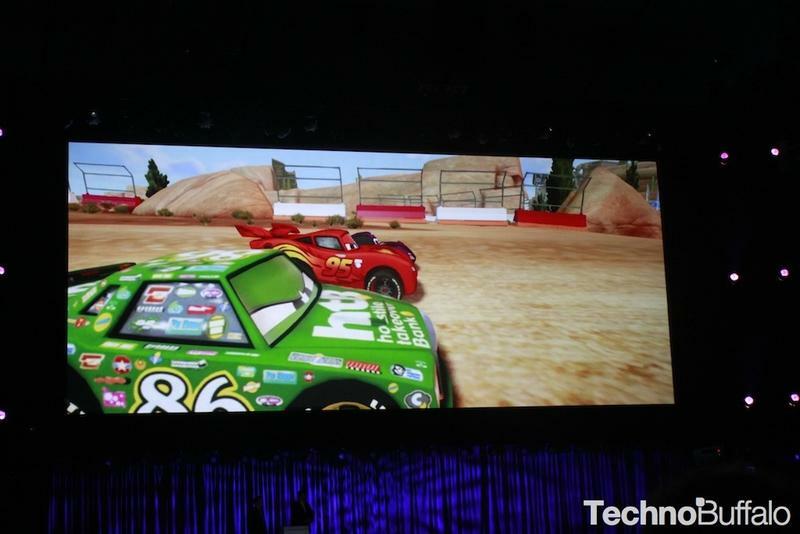 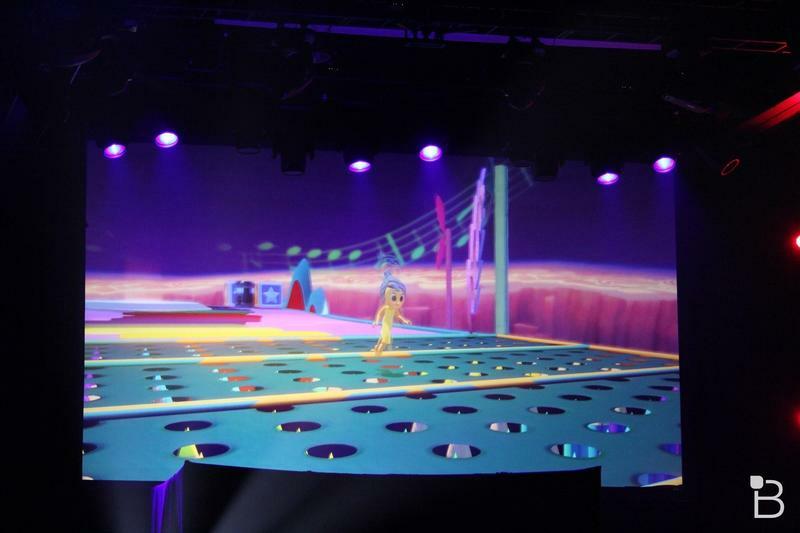 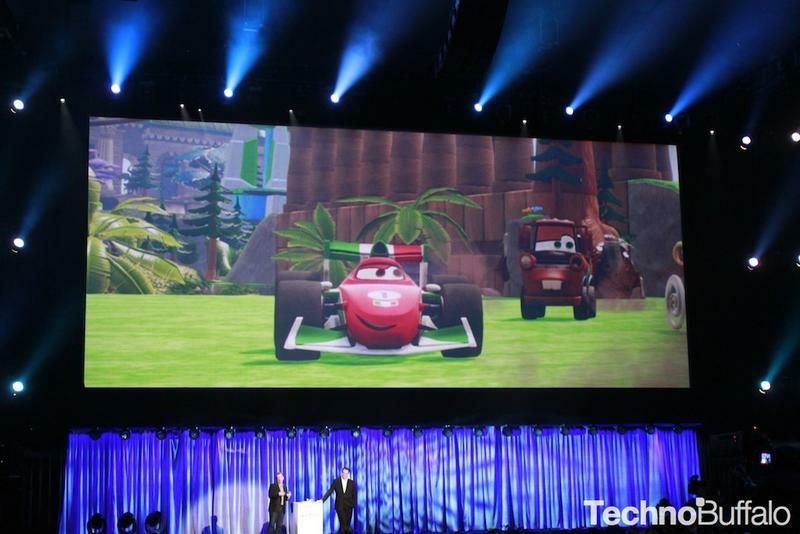 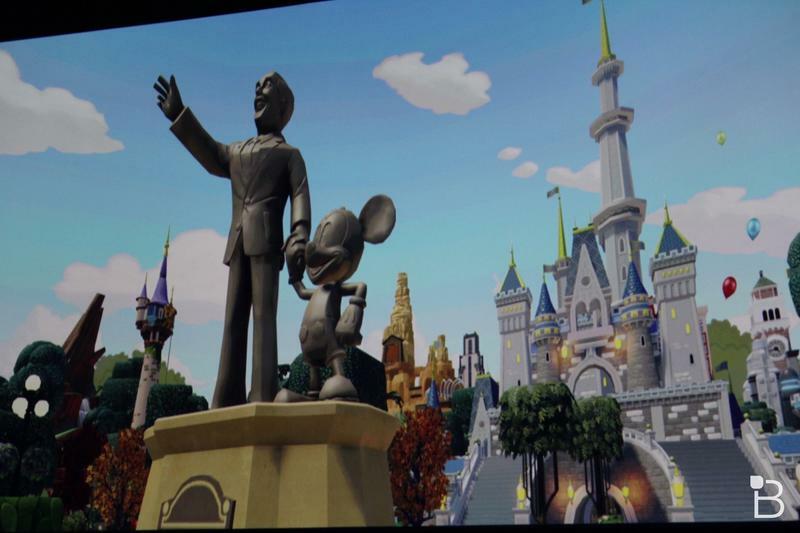 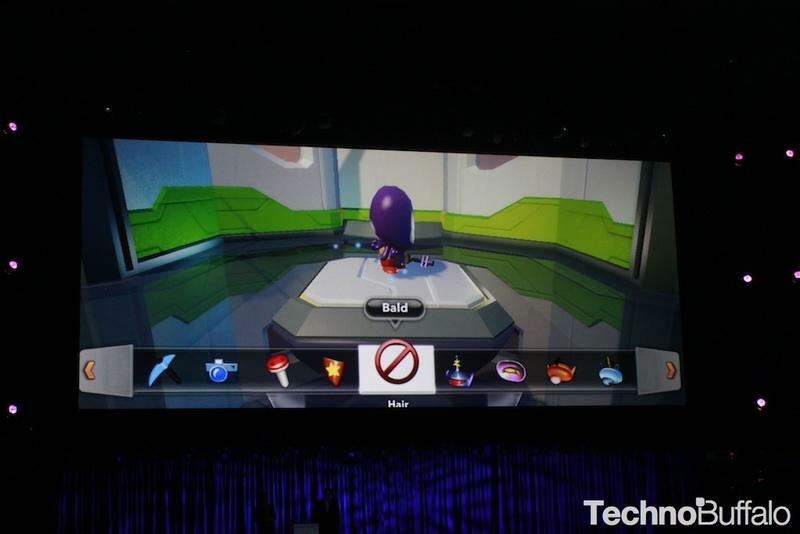 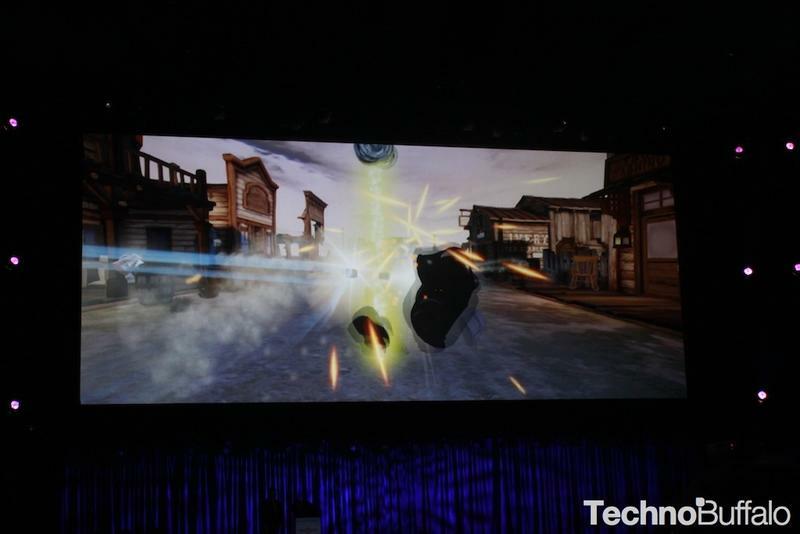 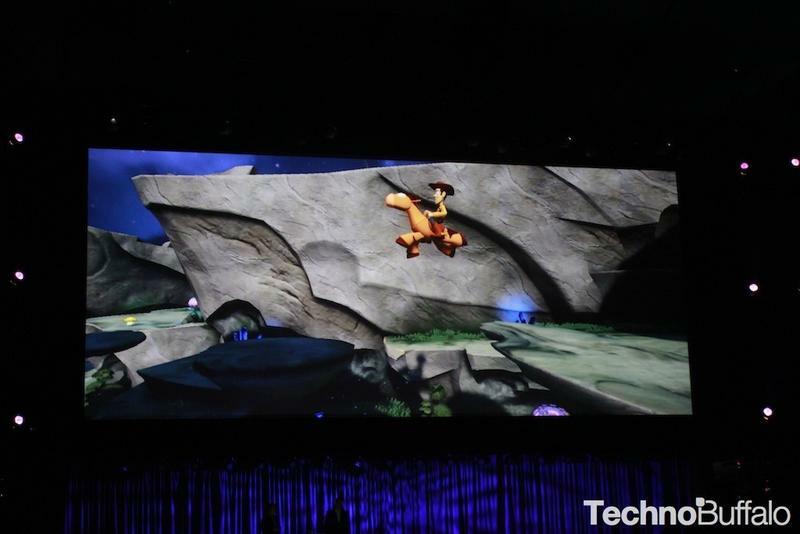 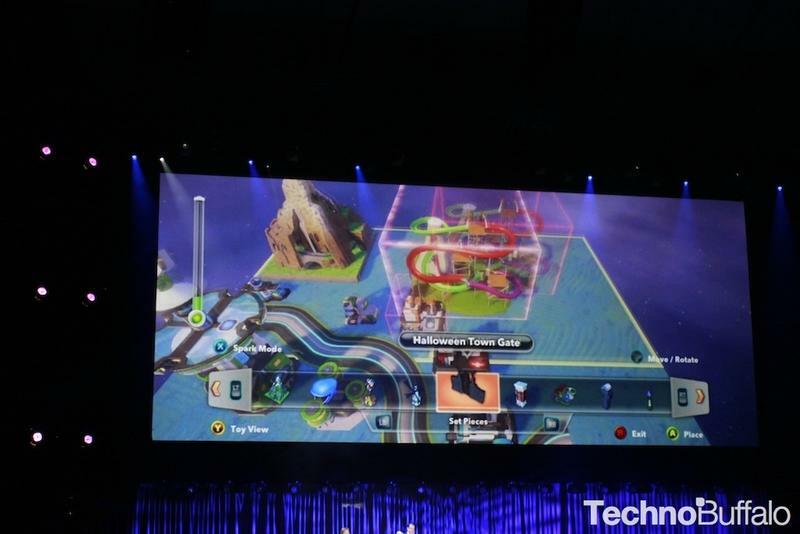 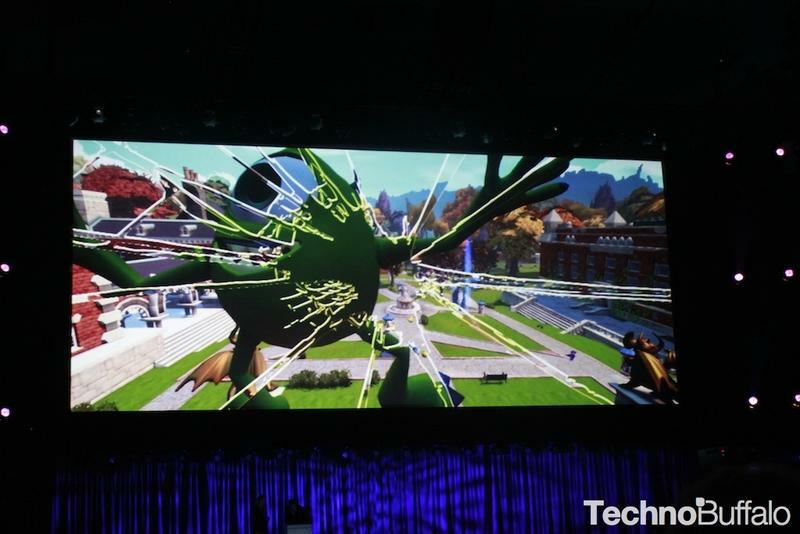 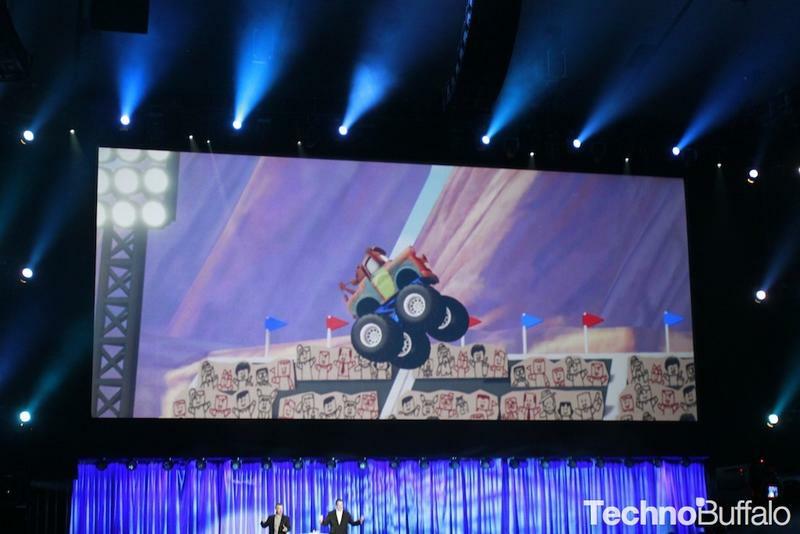 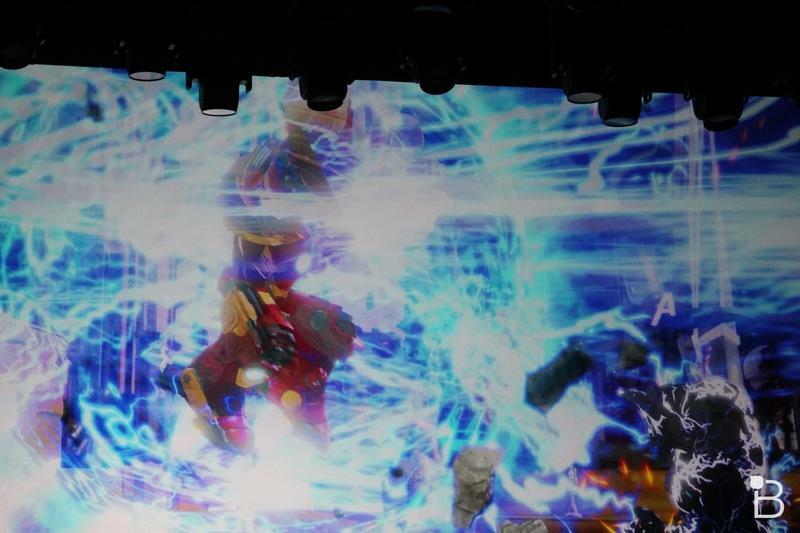 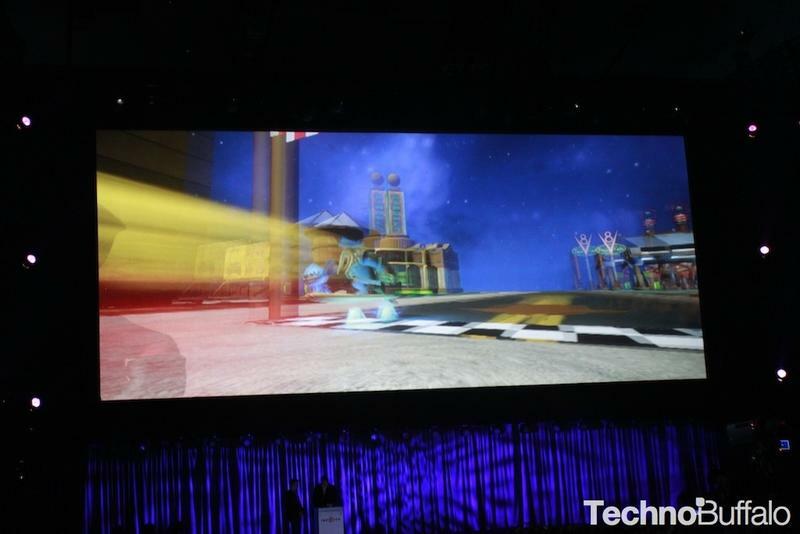 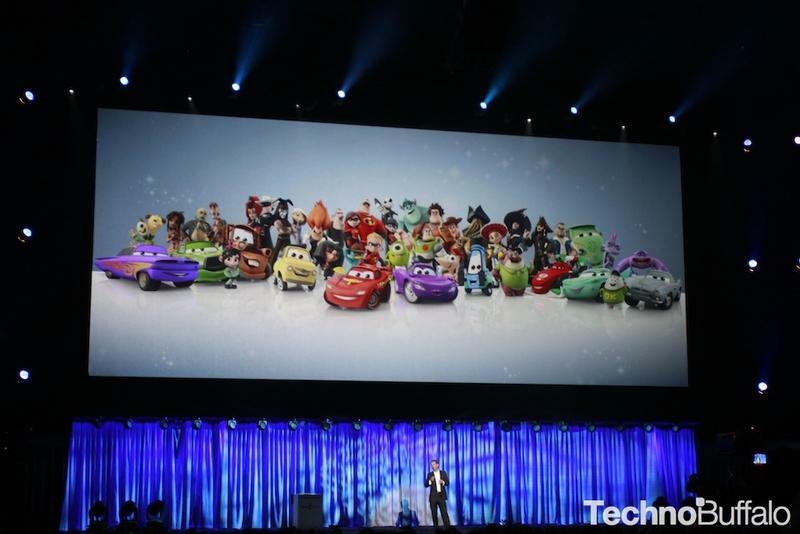 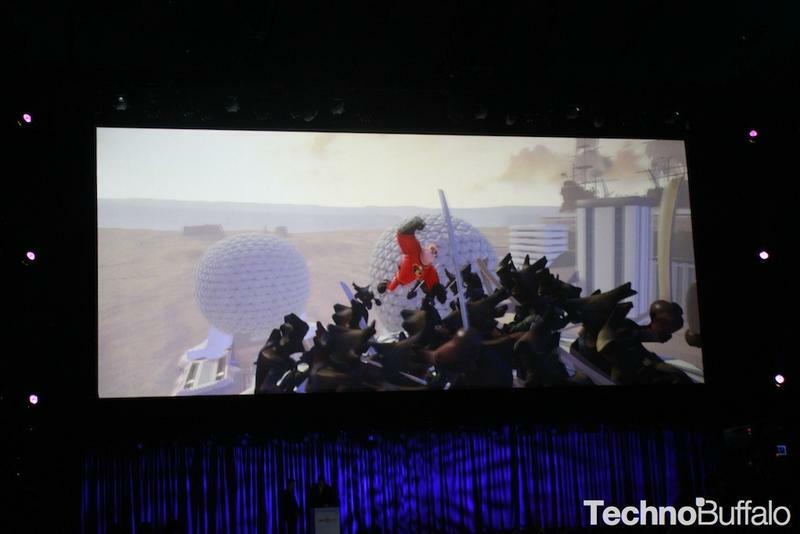 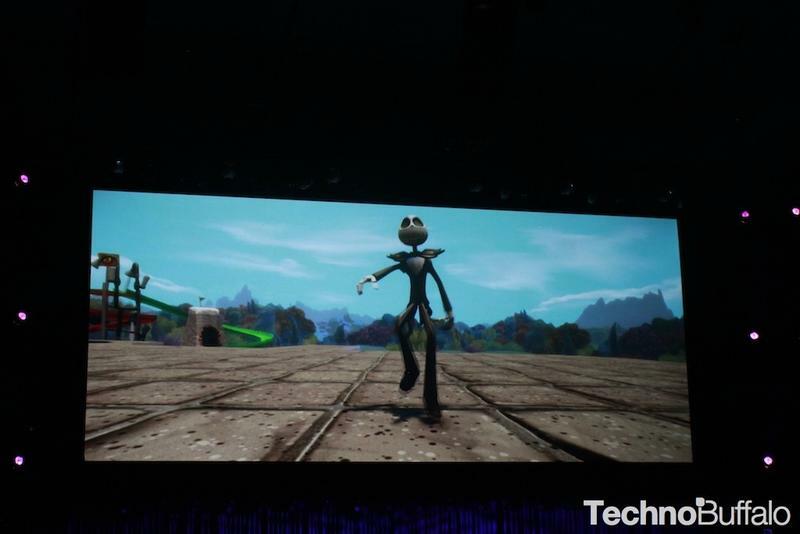 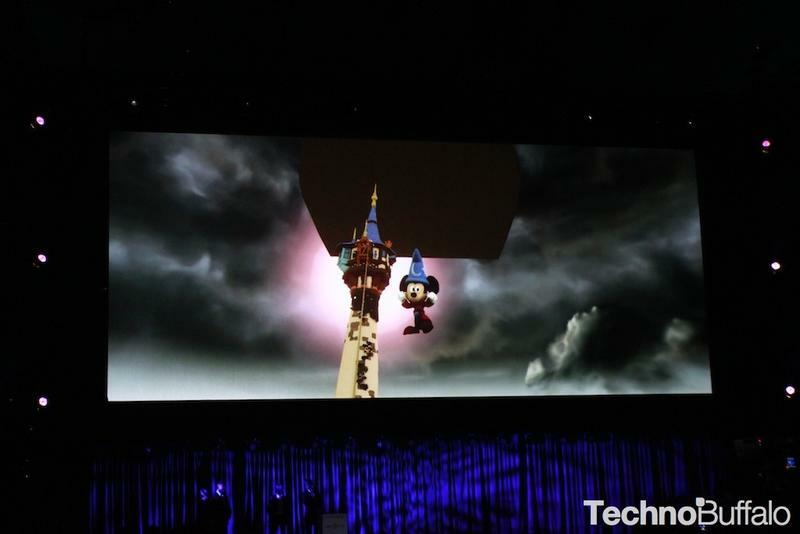 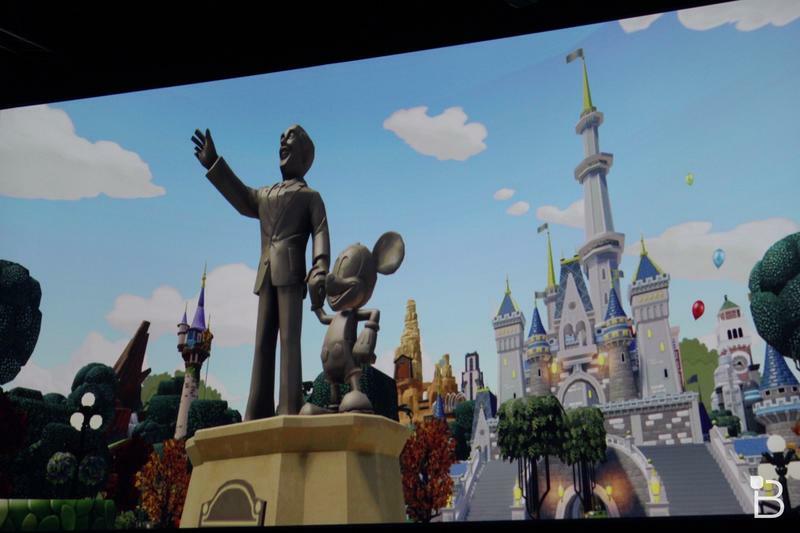 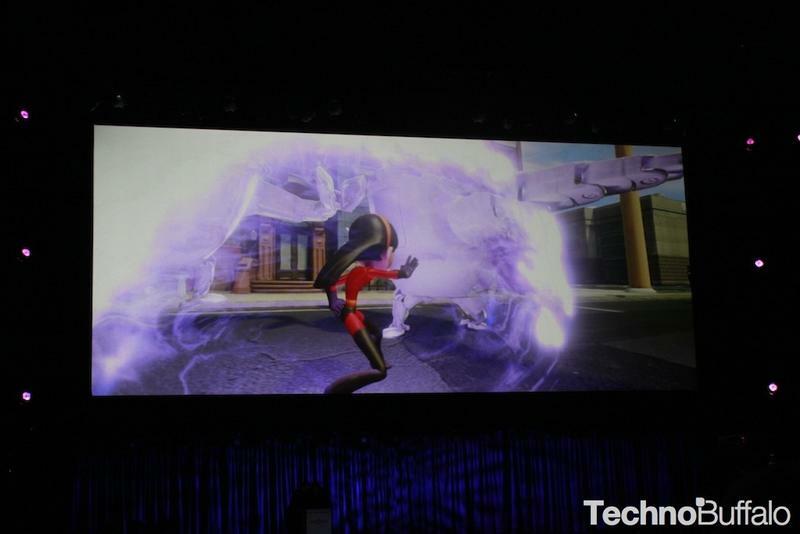 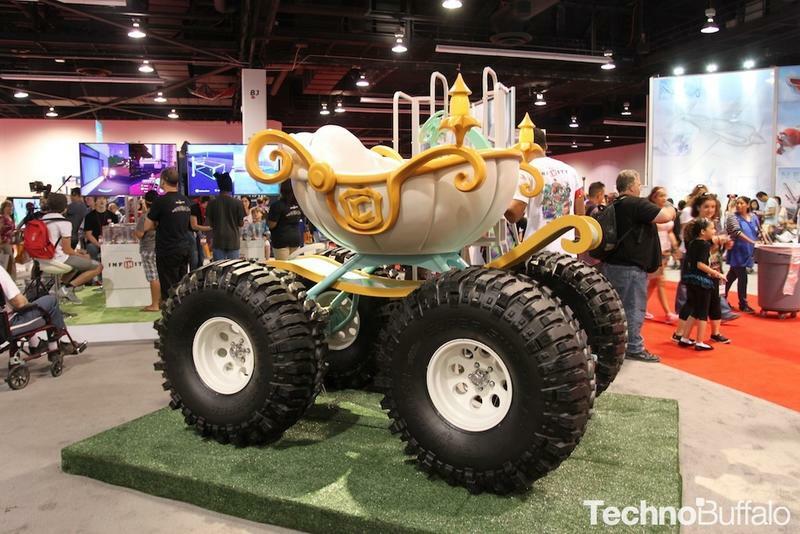 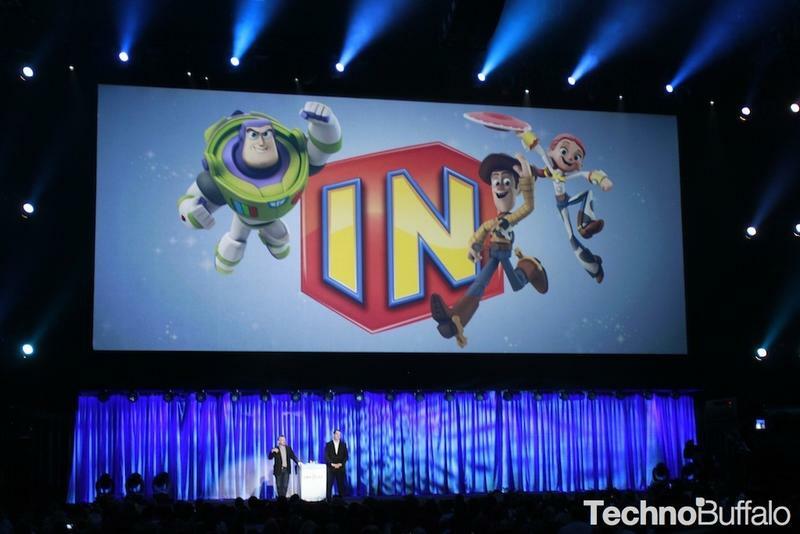 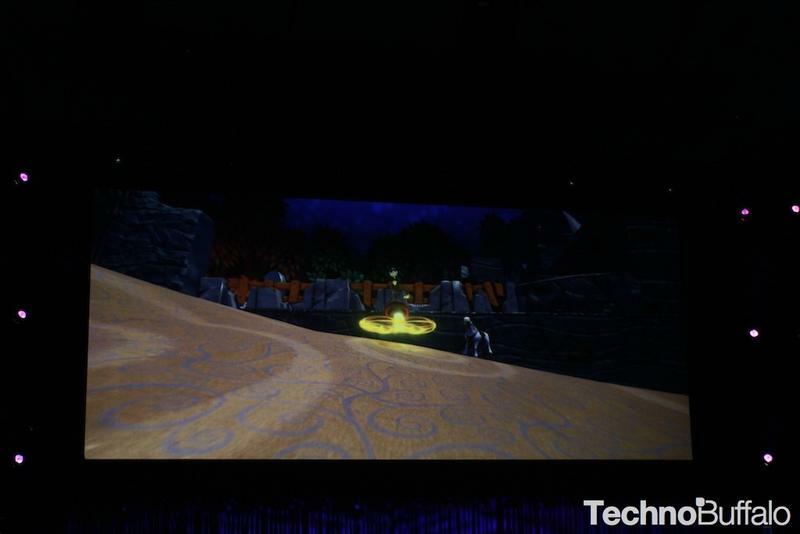 The announcement was made at D23 Expo, the company's fan expo in front of 7,400 fans. 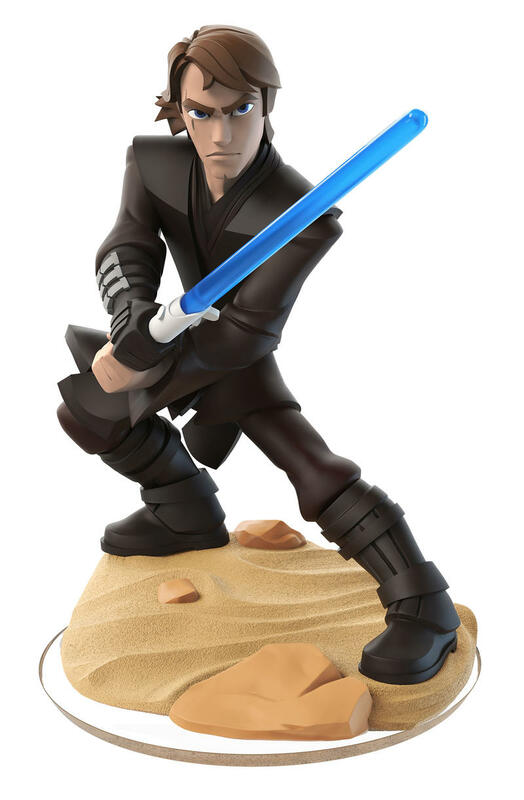 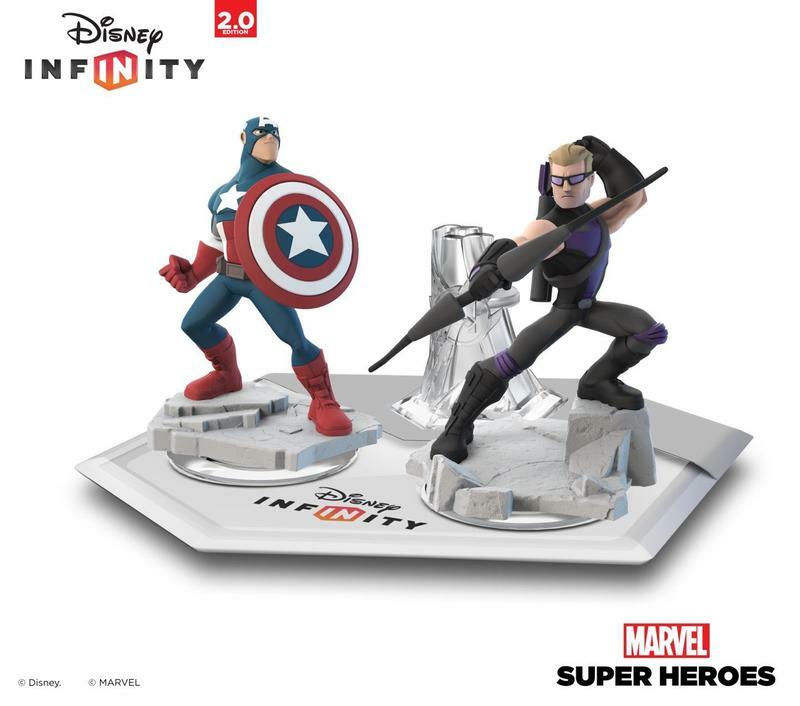 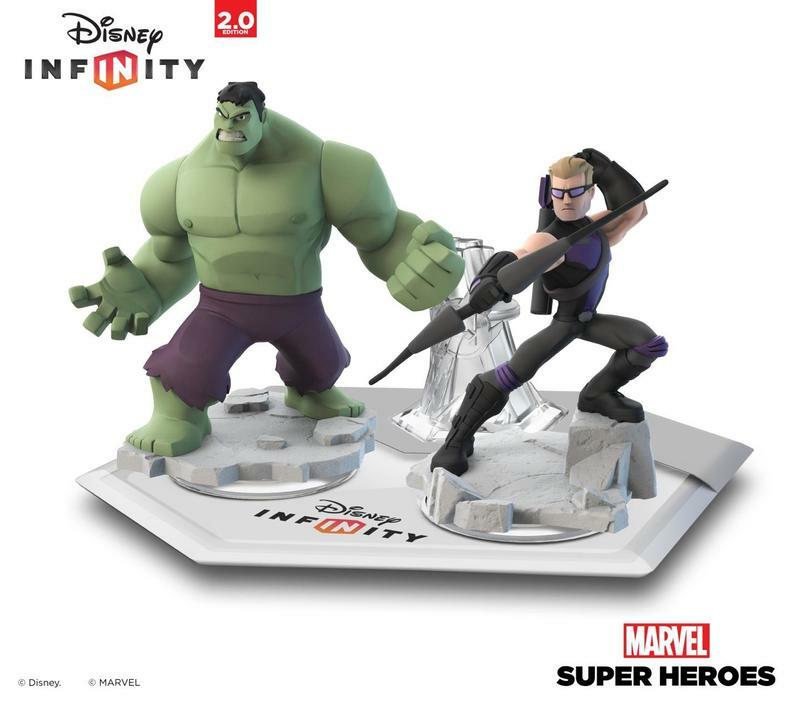 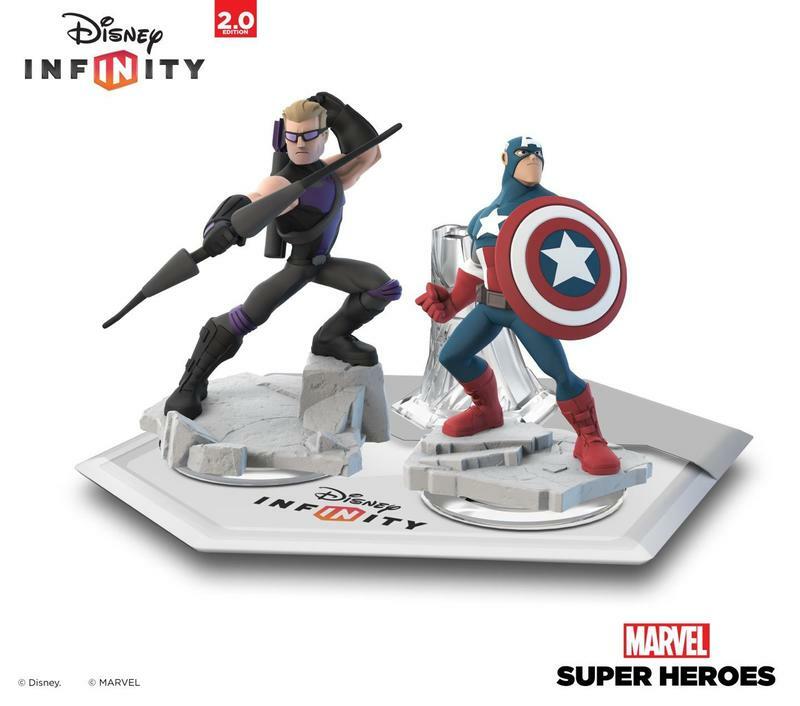 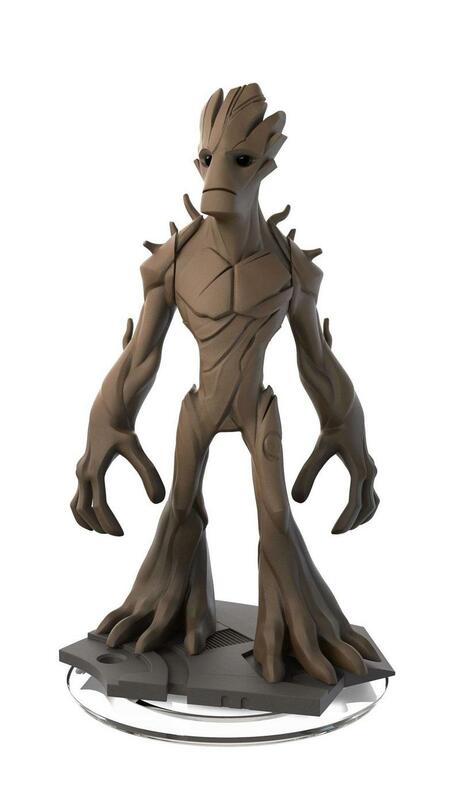 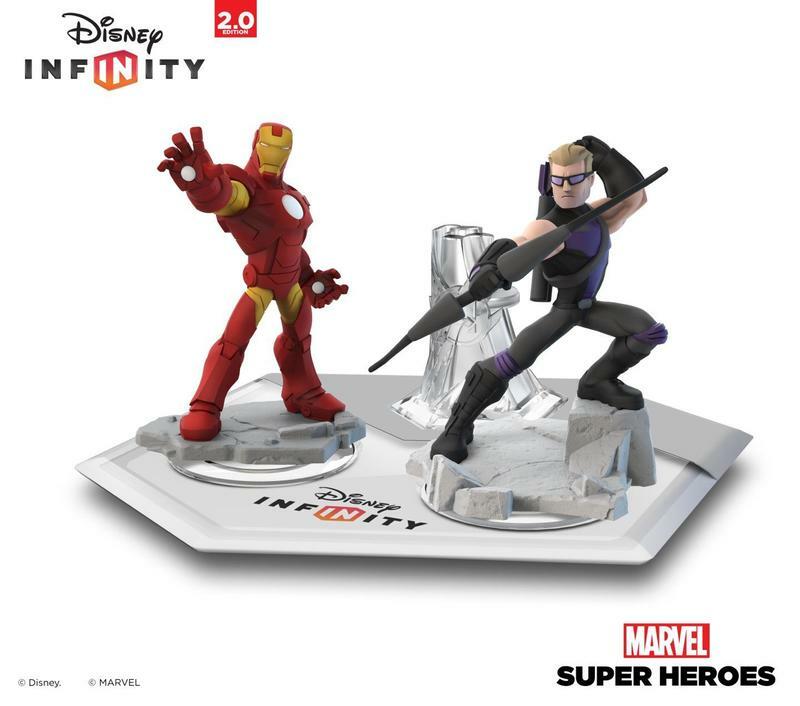 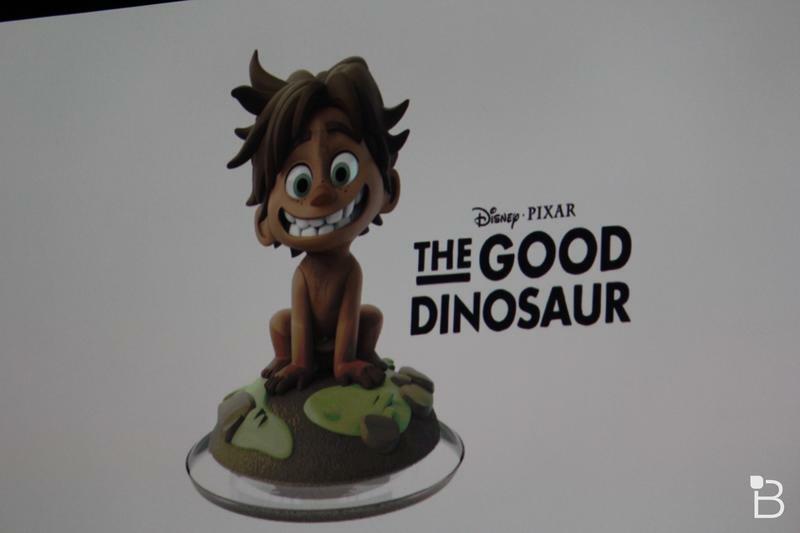 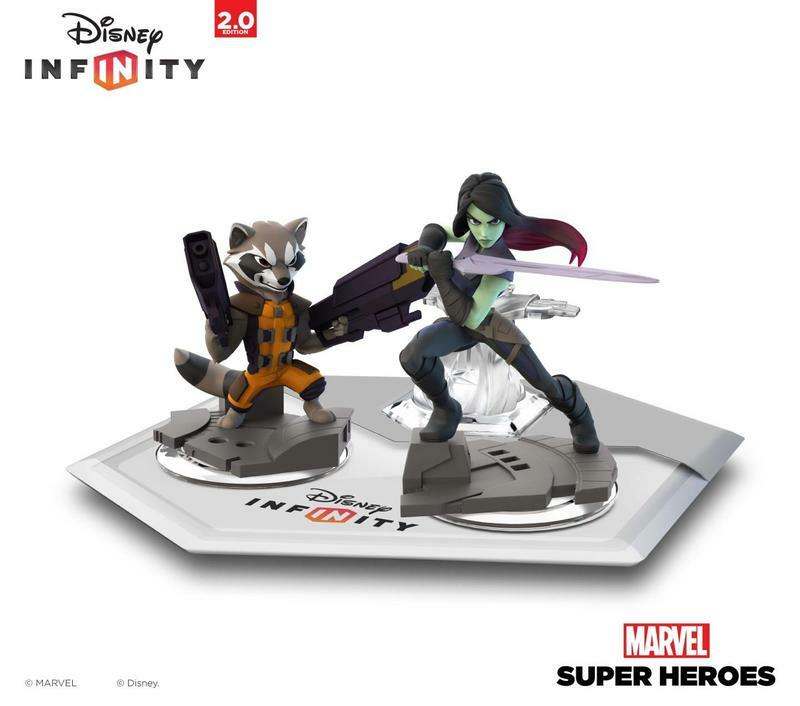 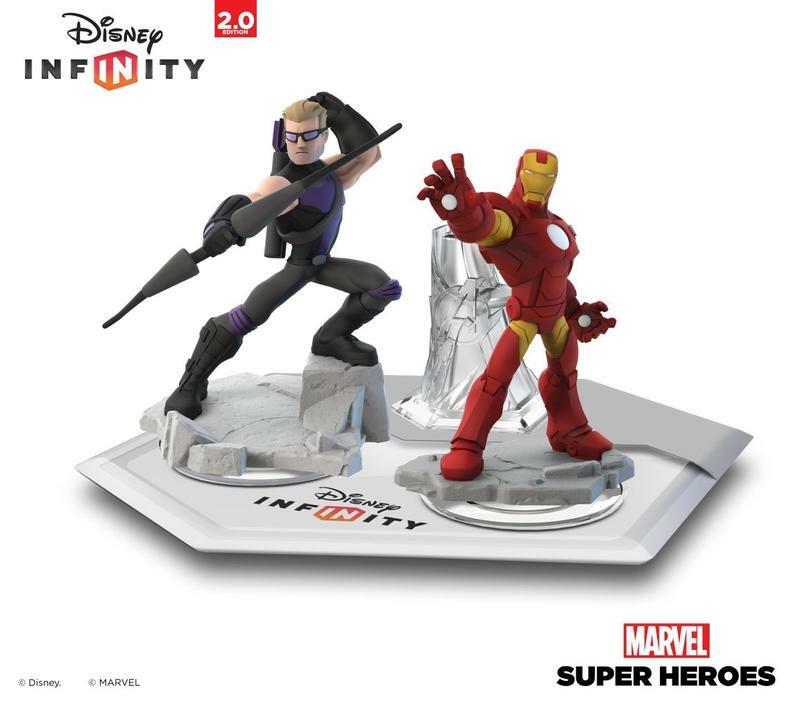 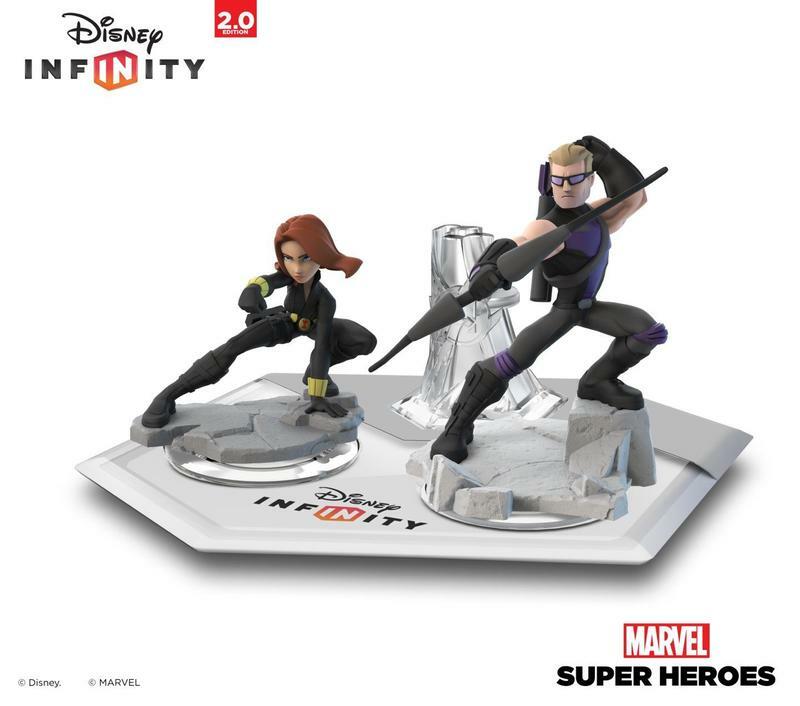 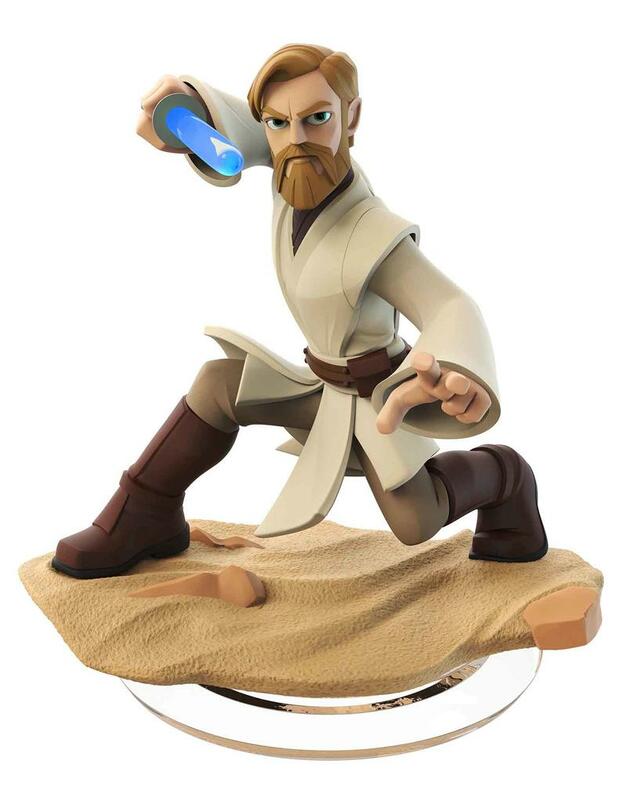 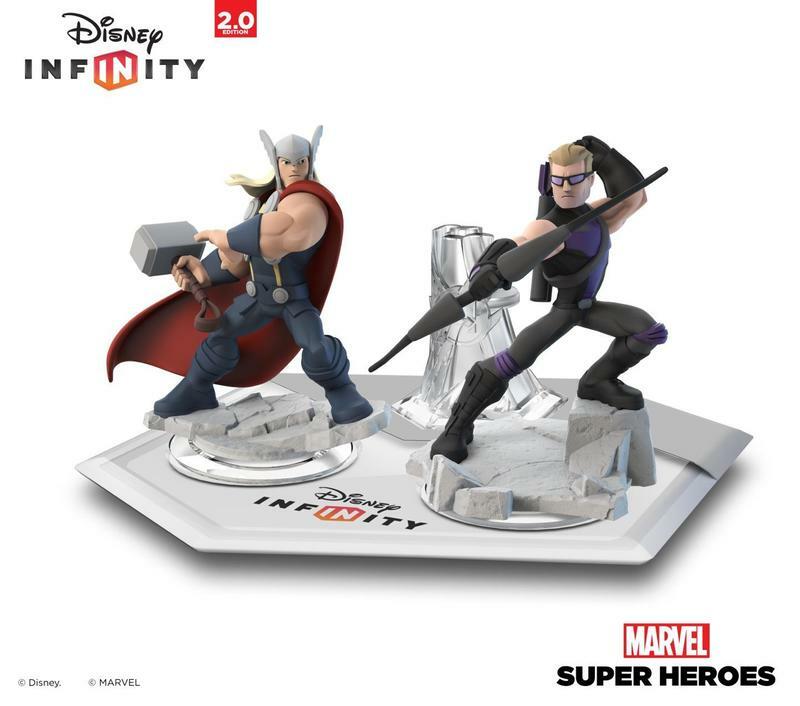 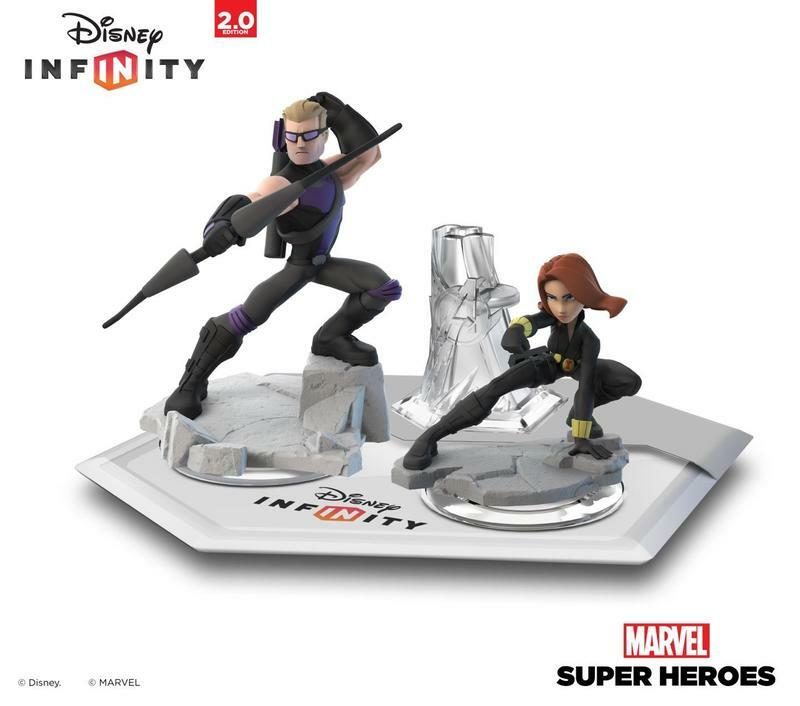 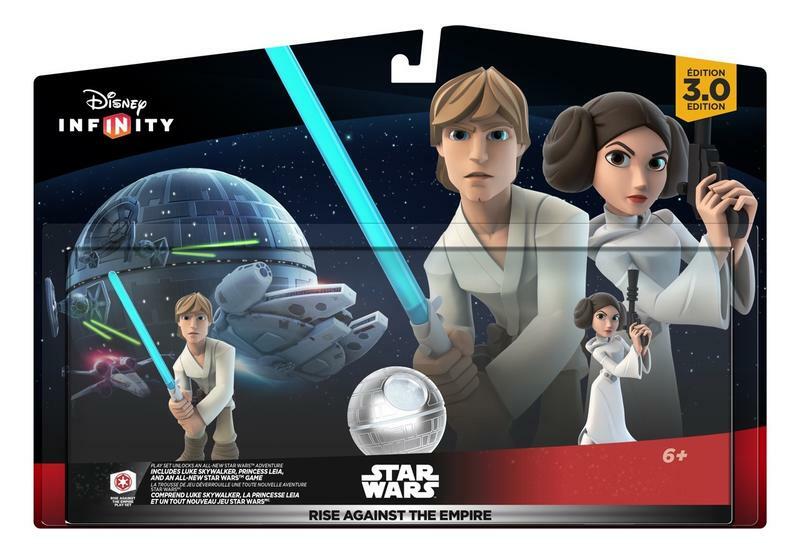 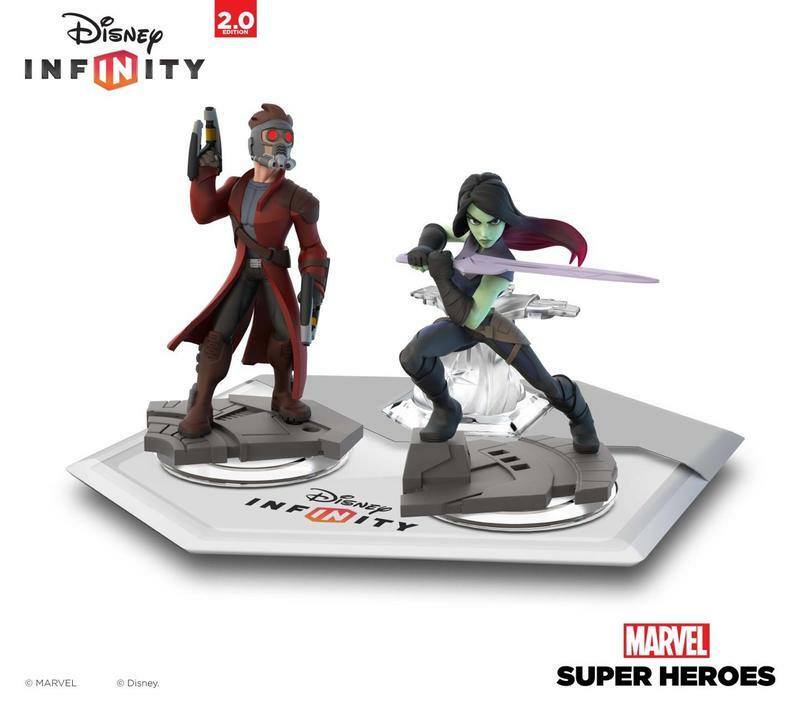 In addition to previously announced playsets (Star Wars, Inside Out, and Marvel) already set to hit shelves later this year, Infinity will receive 'Spot' from The Good Dinosaur, characters from Zootopia, classic Mickey and Minnie, Olaf, Mulan, Tron characters, and collector edition light-up lightsaber versions of existing Star Wars figures. 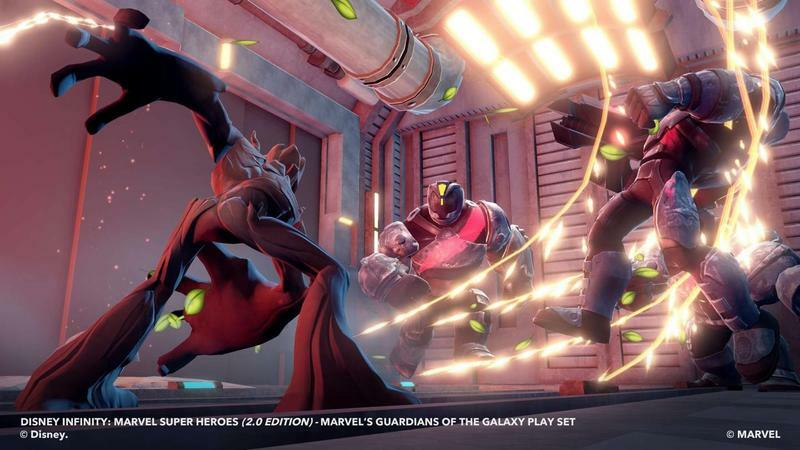 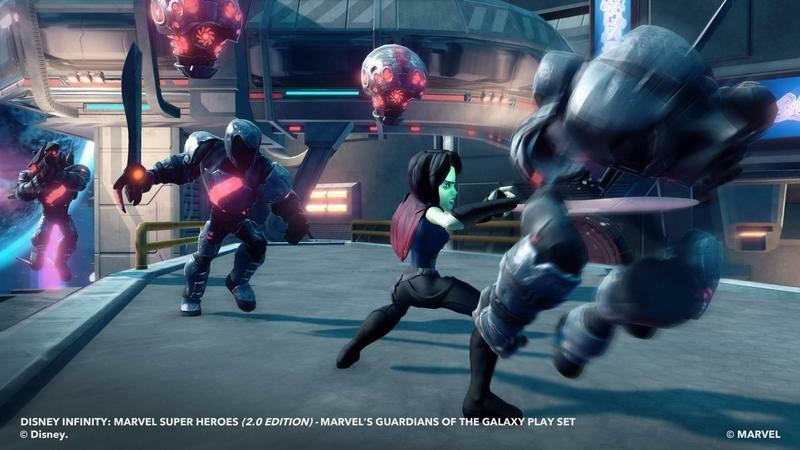 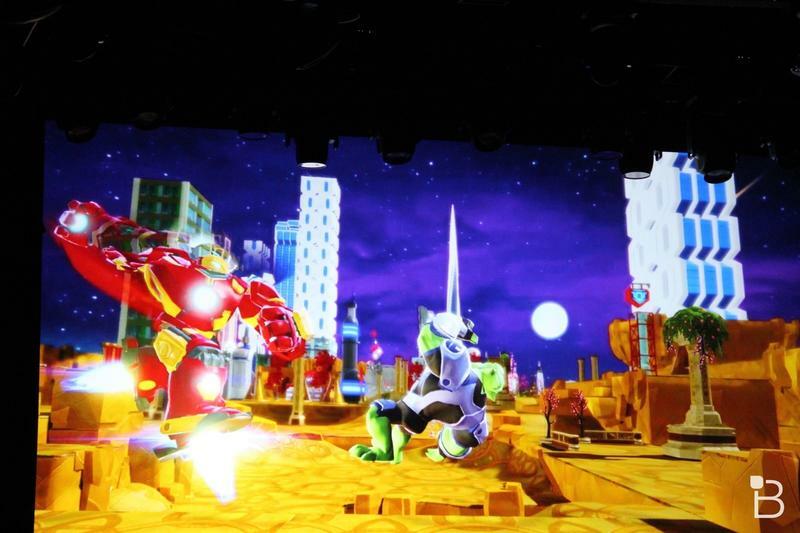 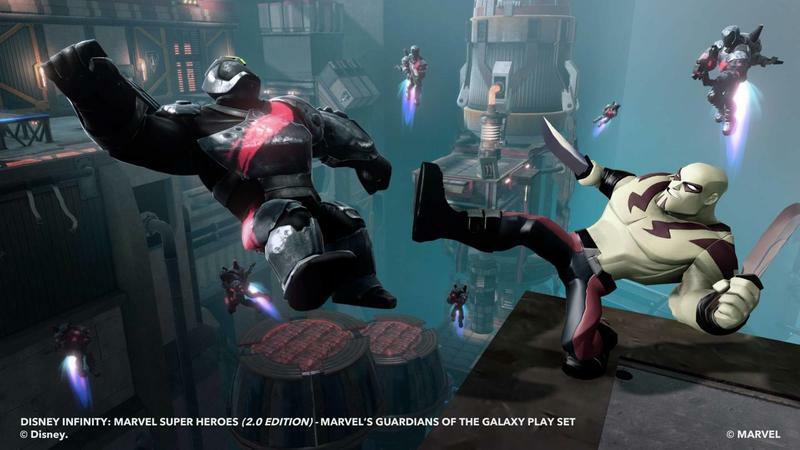 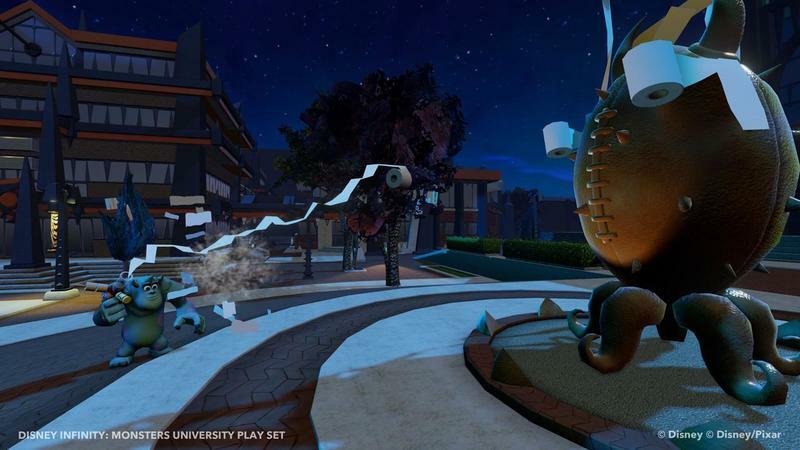 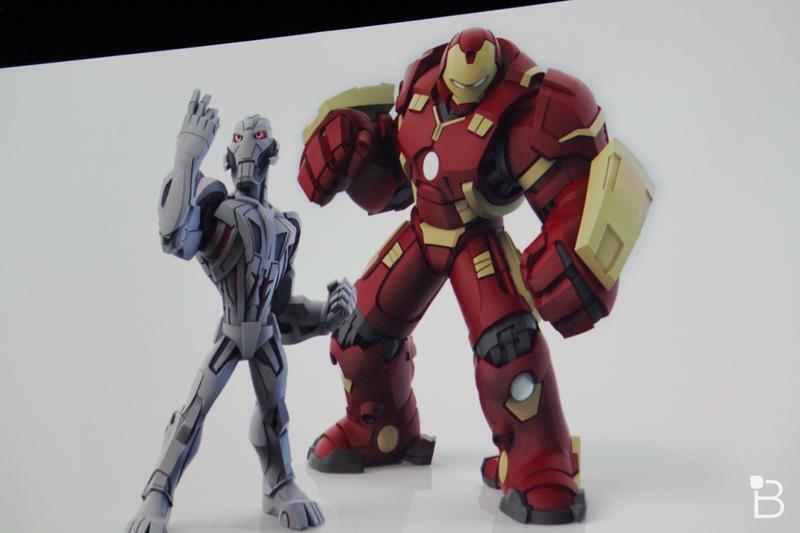 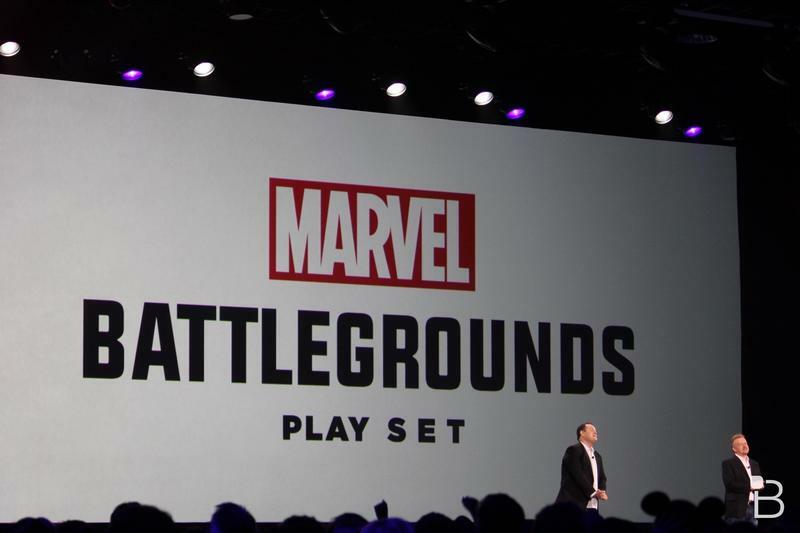 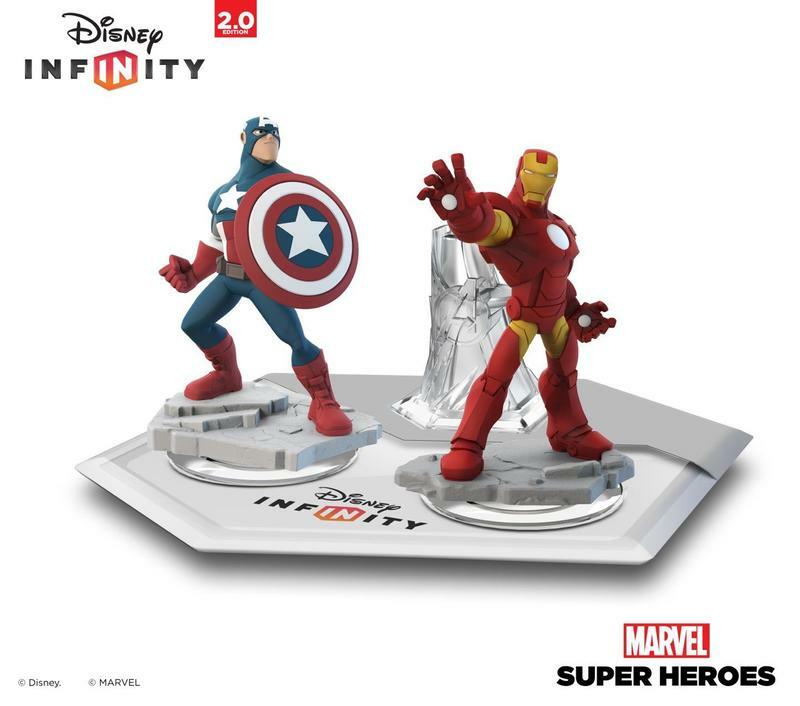 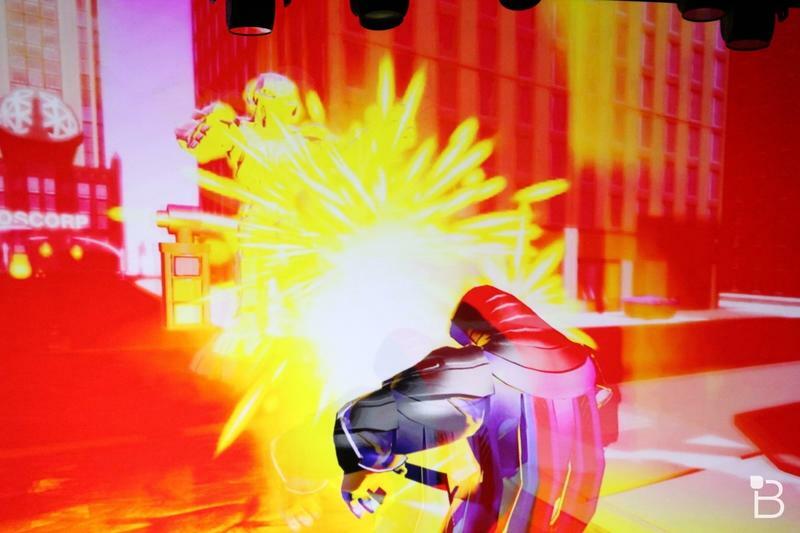 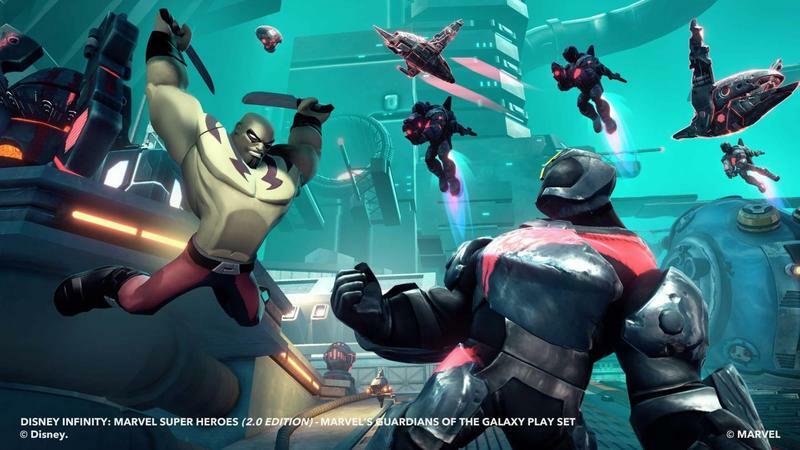 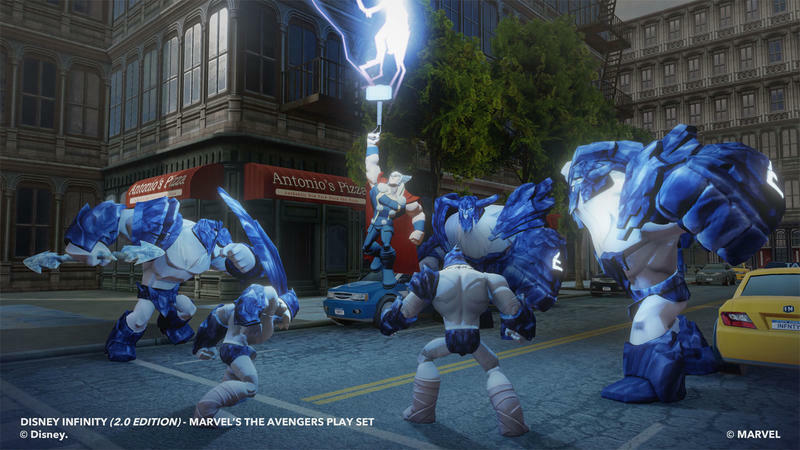 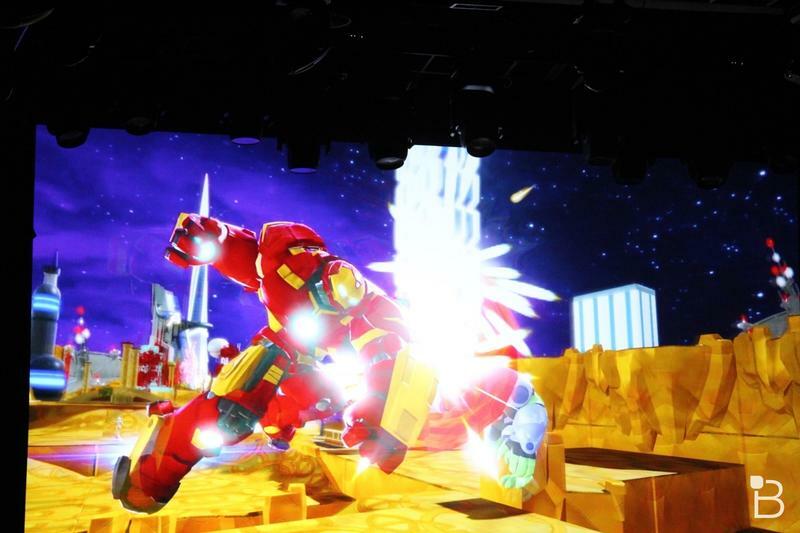 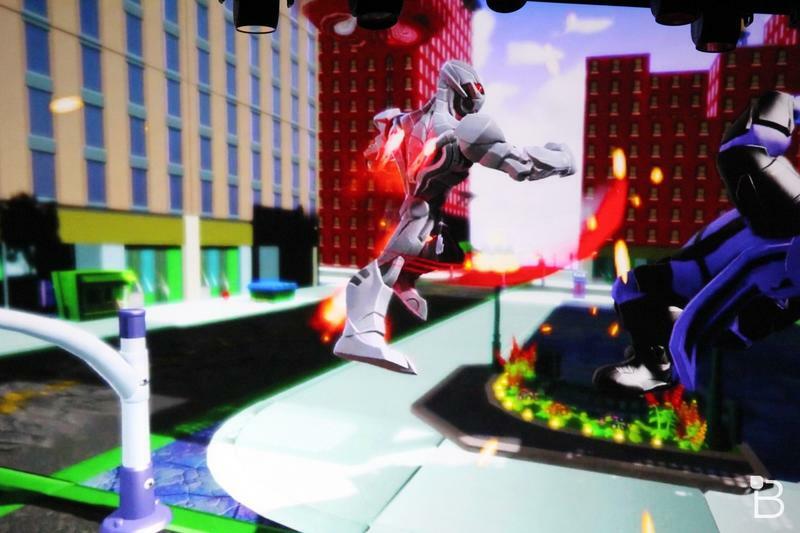 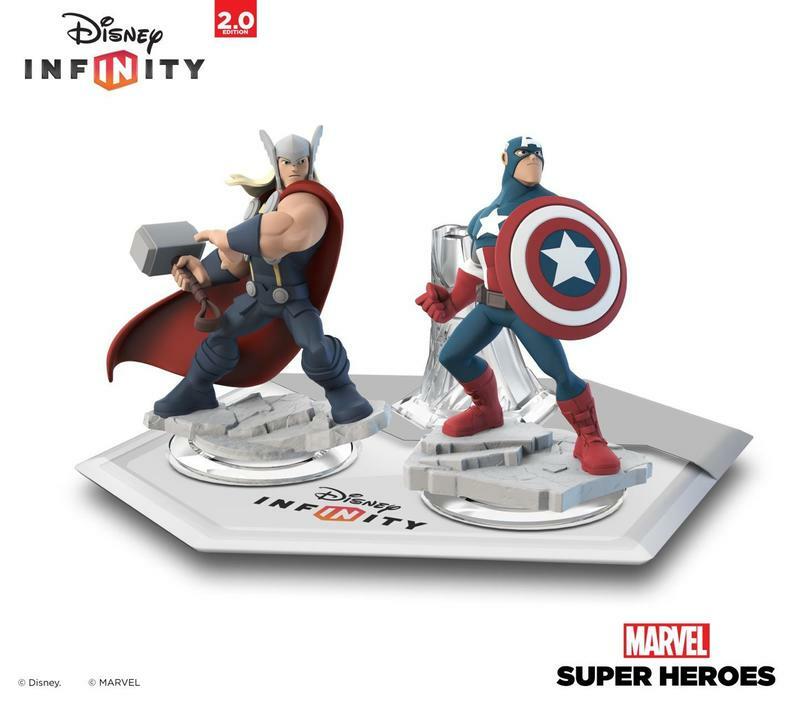 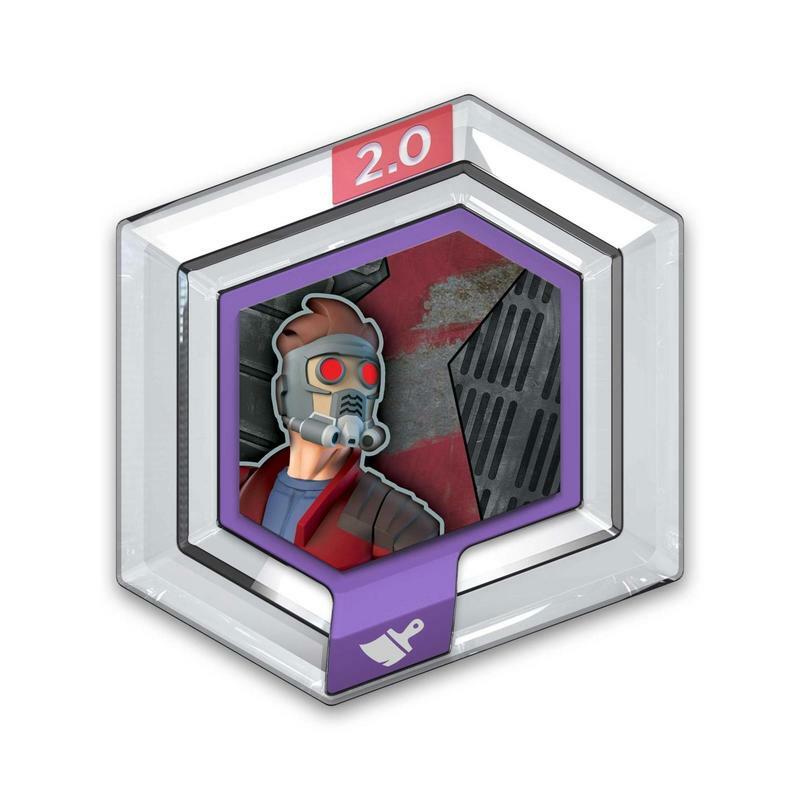 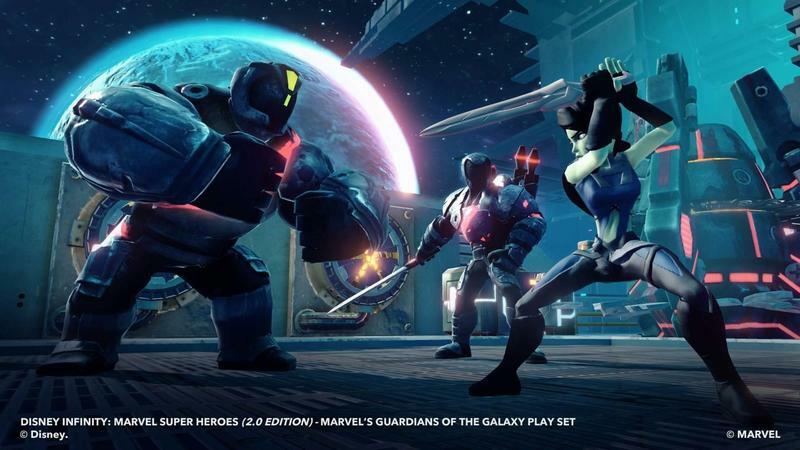 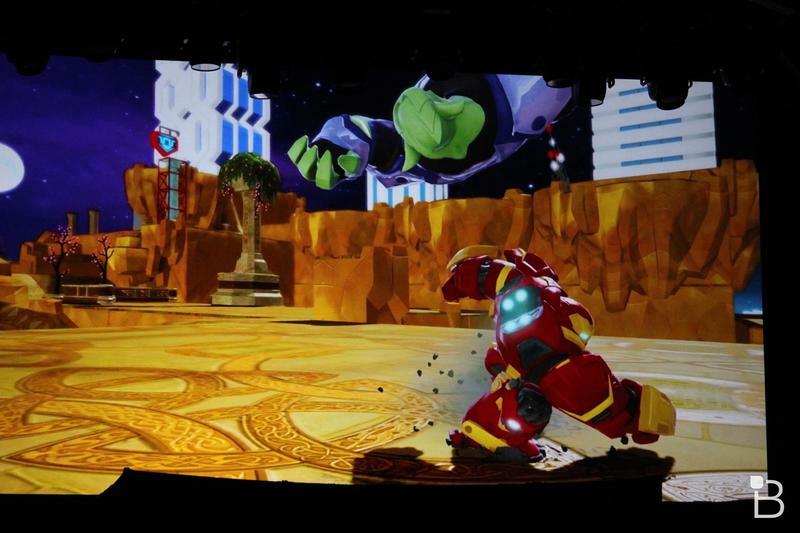 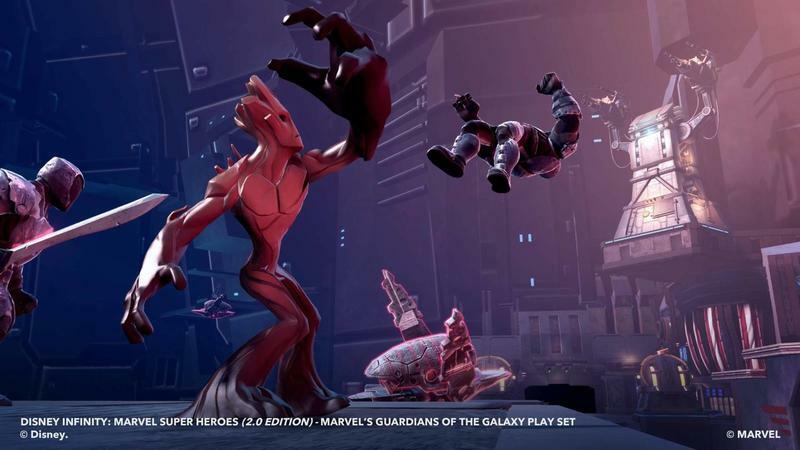 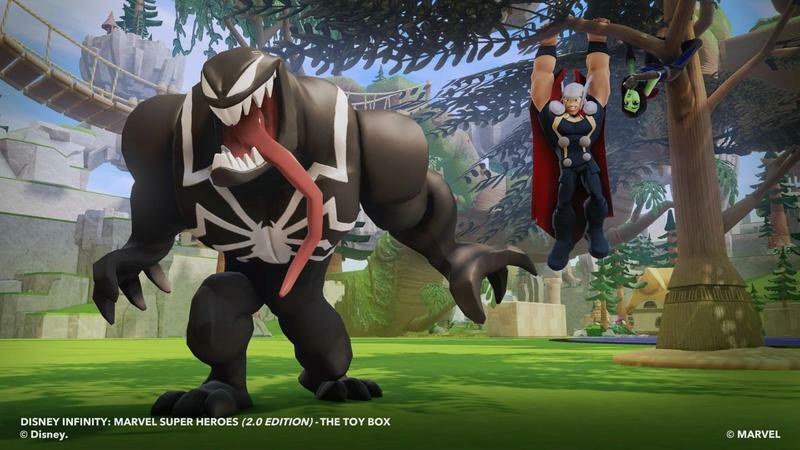 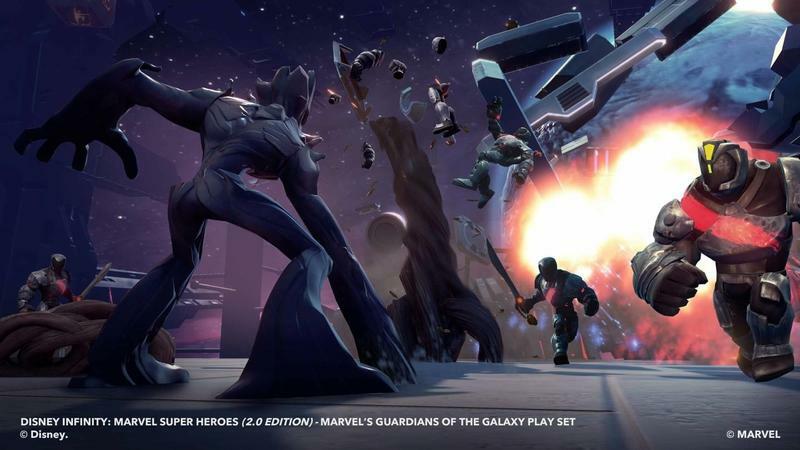 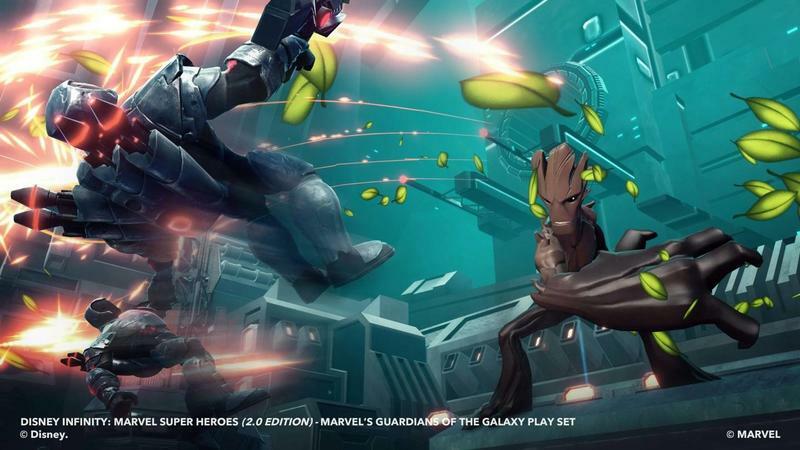 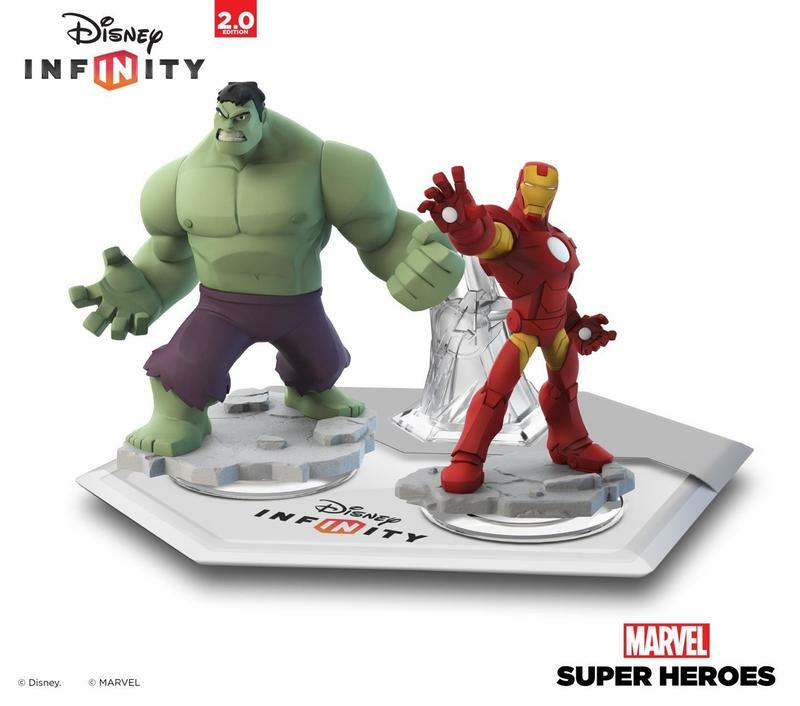 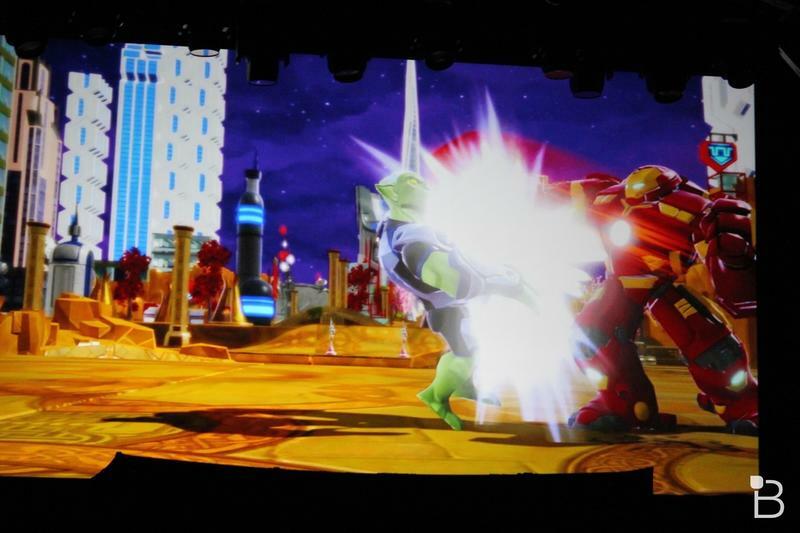 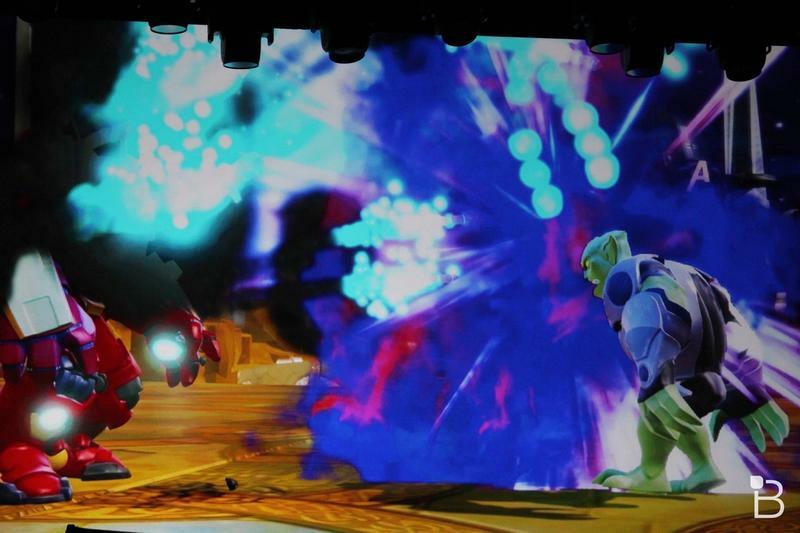 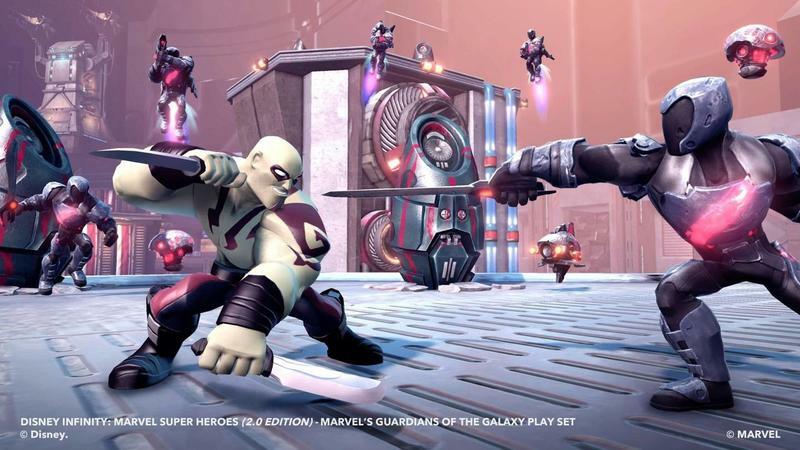 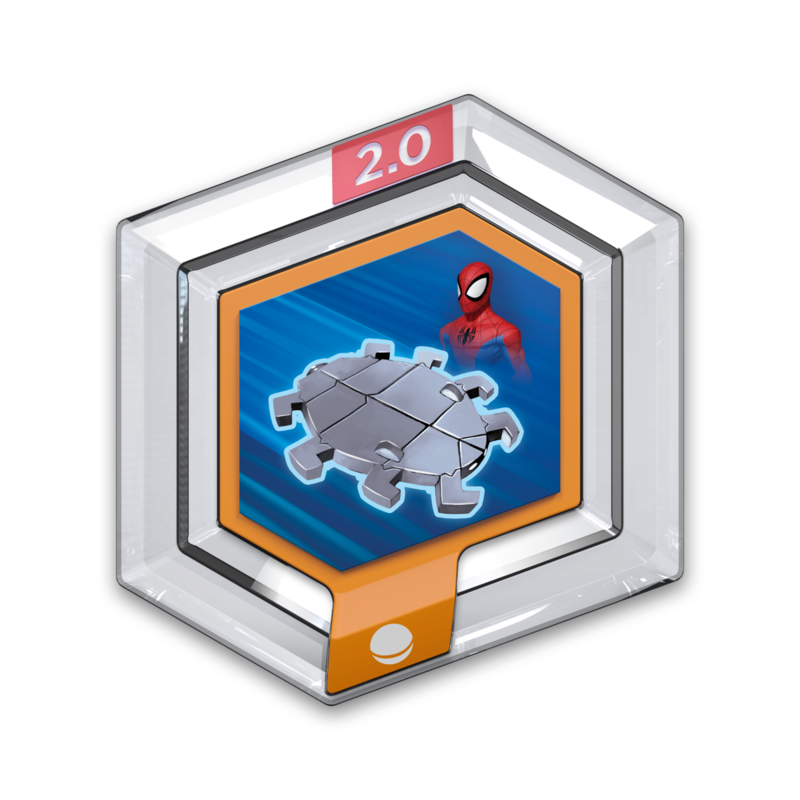 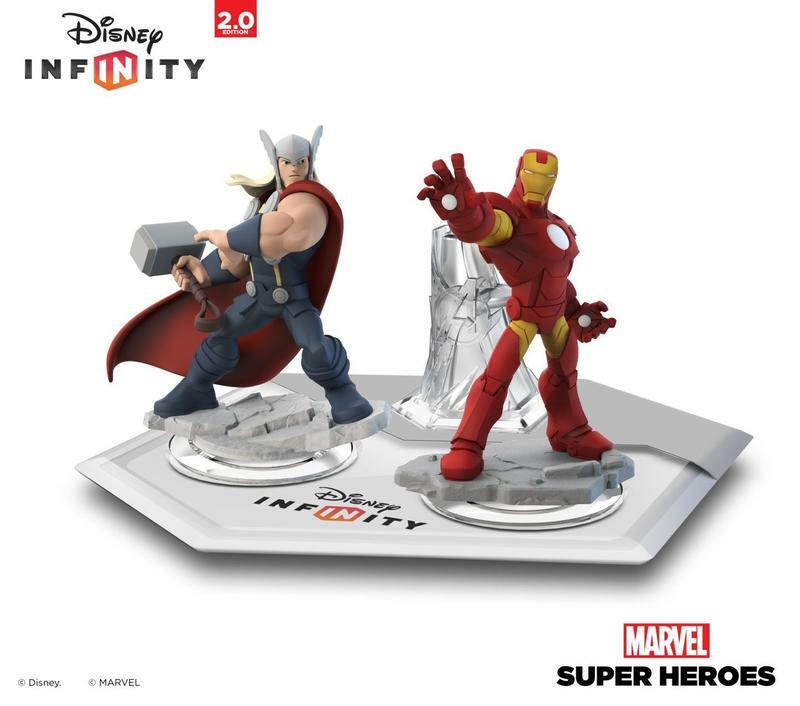 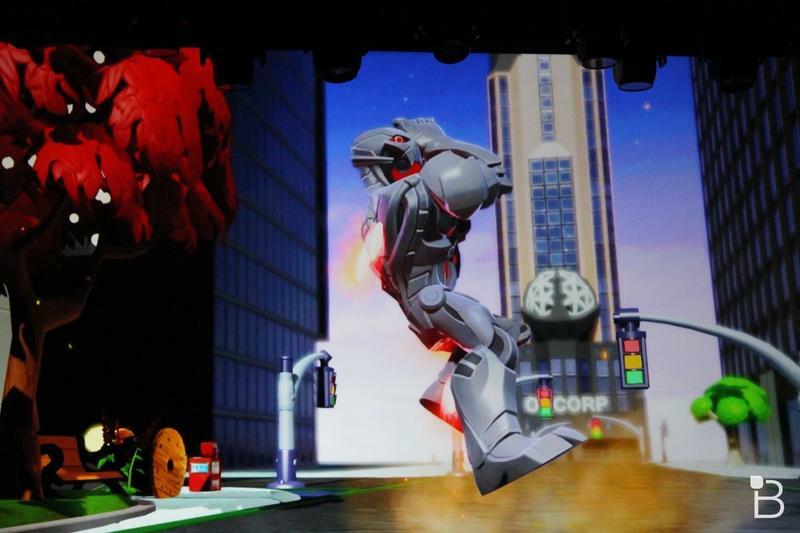 The Marvel playset, finally has a name "Marvel Battlegrounds" with Hulkbuster and Ultron also joining the Disney Infinity universe. 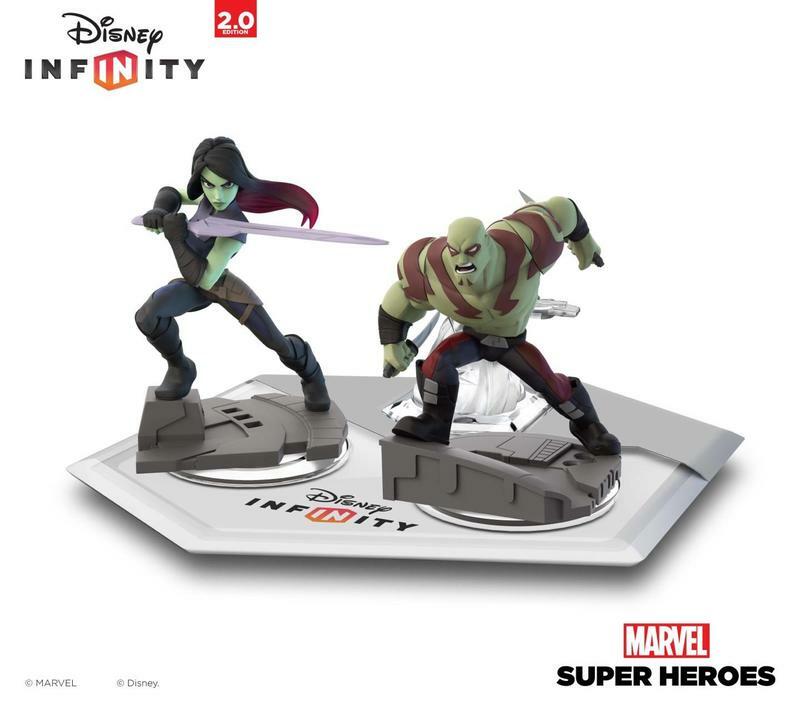 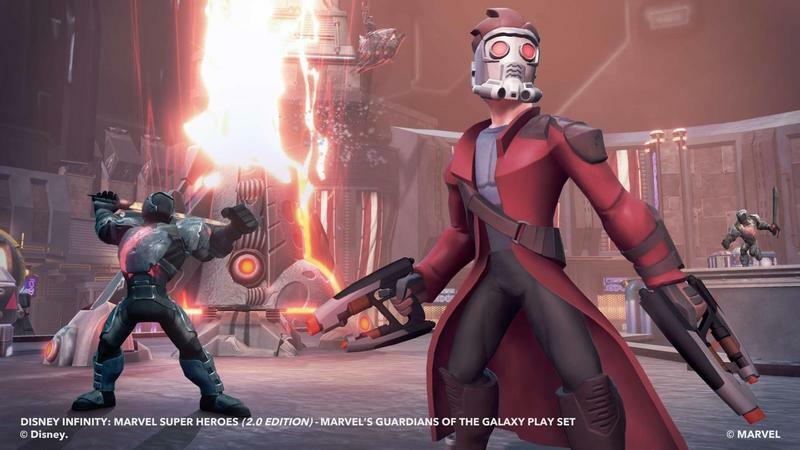 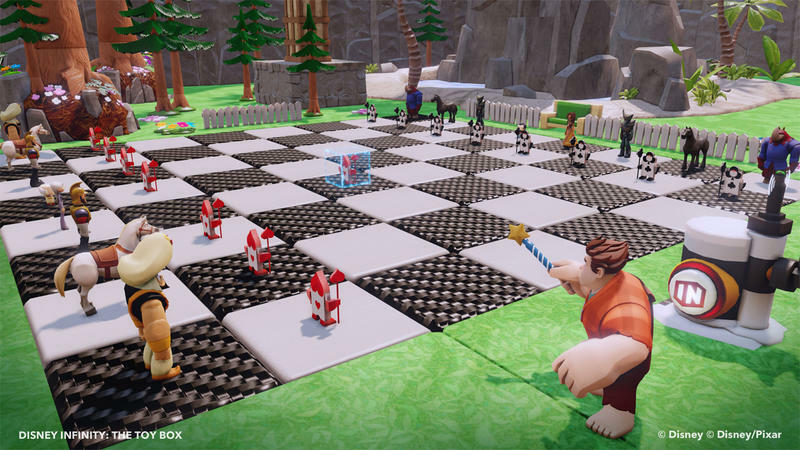 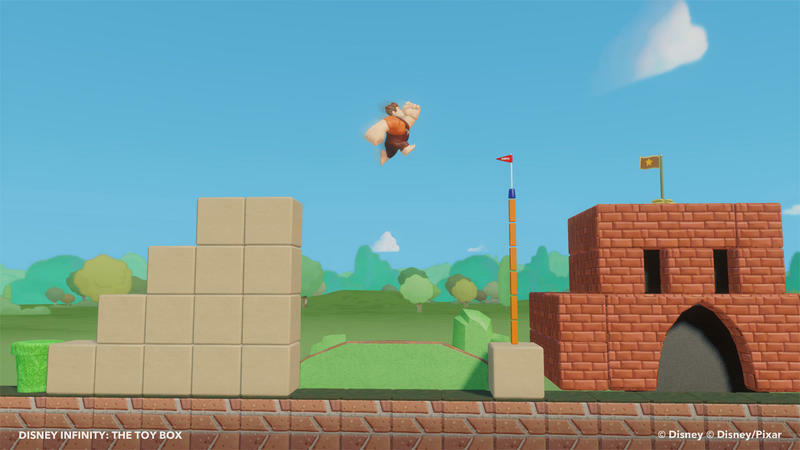 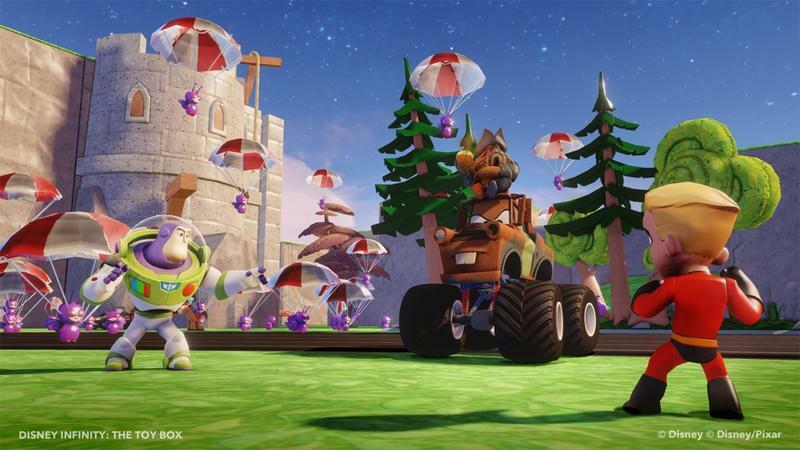 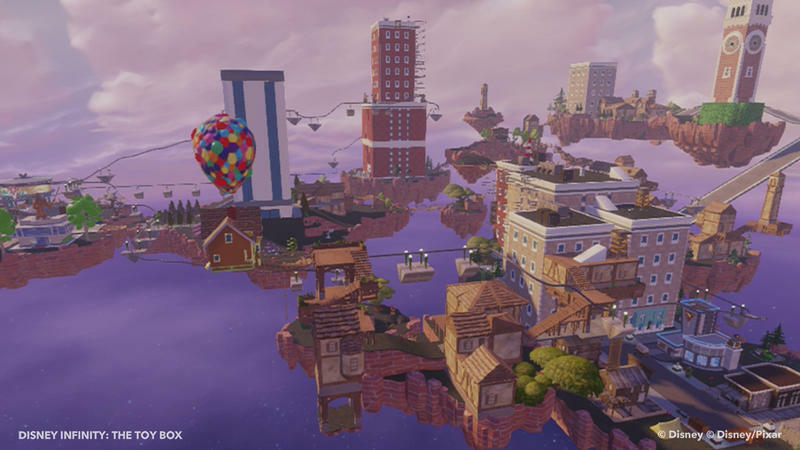 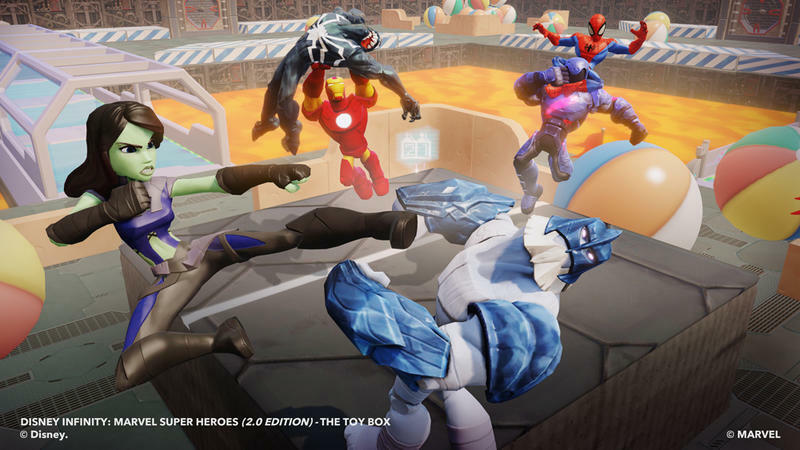 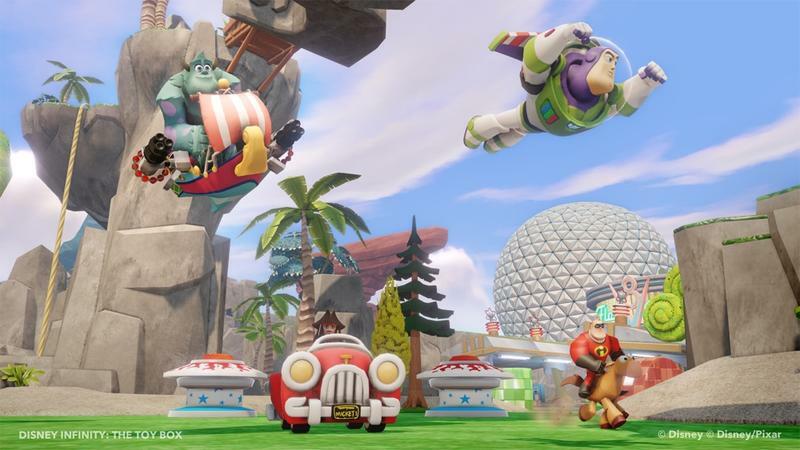 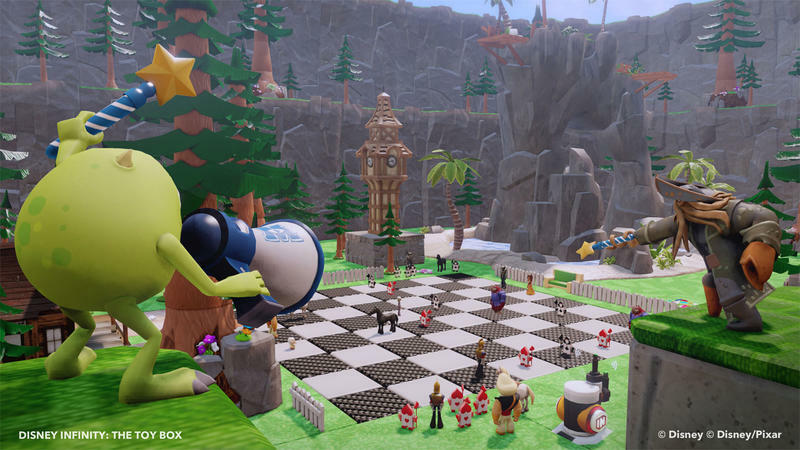 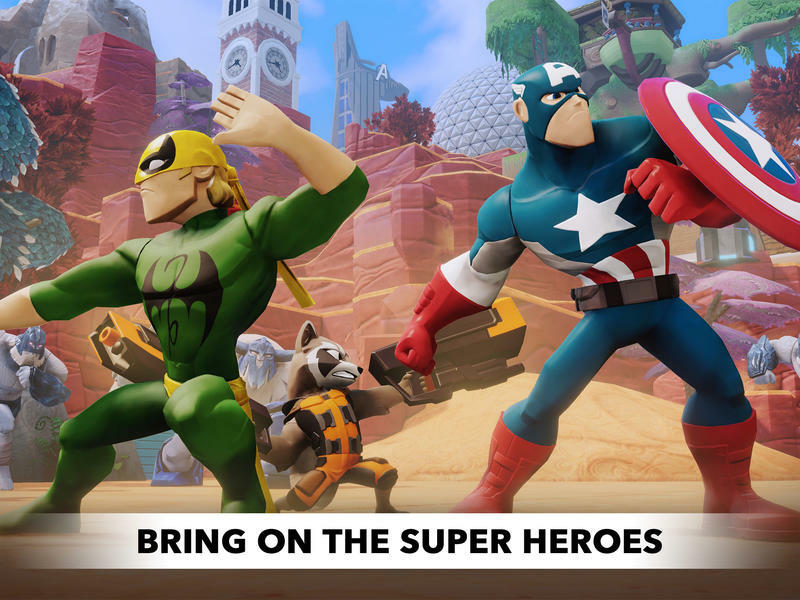 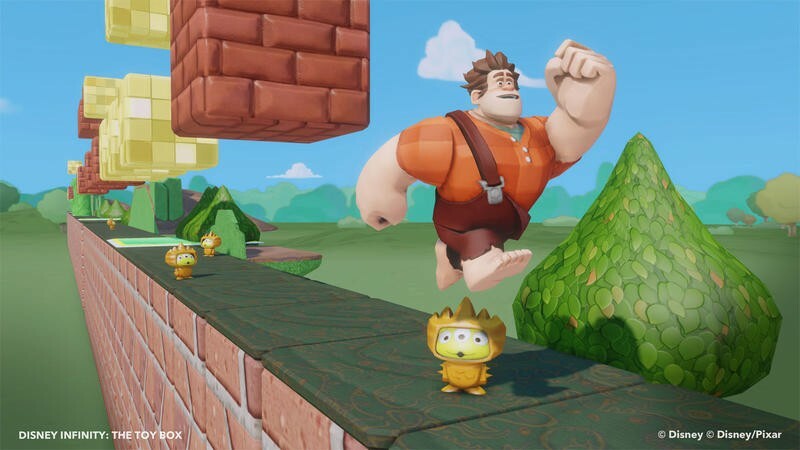 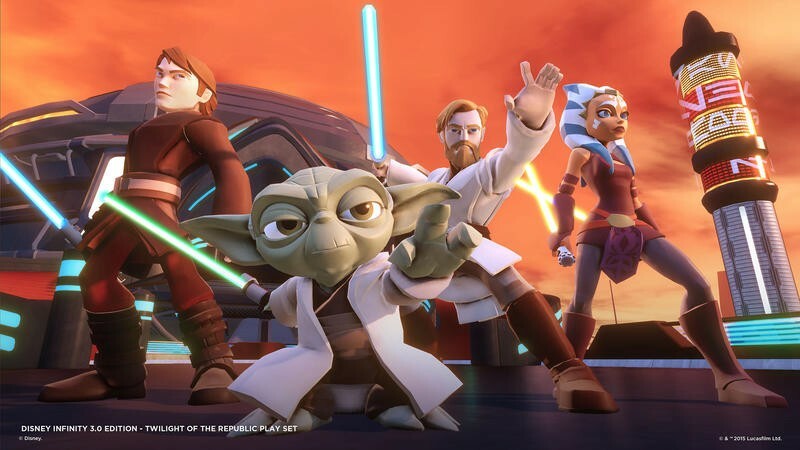 The Disney Infinity platform has expanded quickly in the few years since its launch and looks to grow even more quickly. 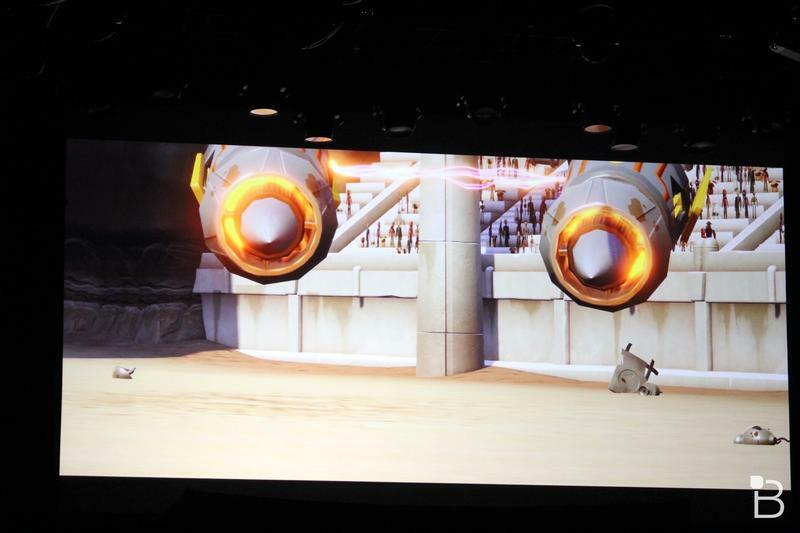 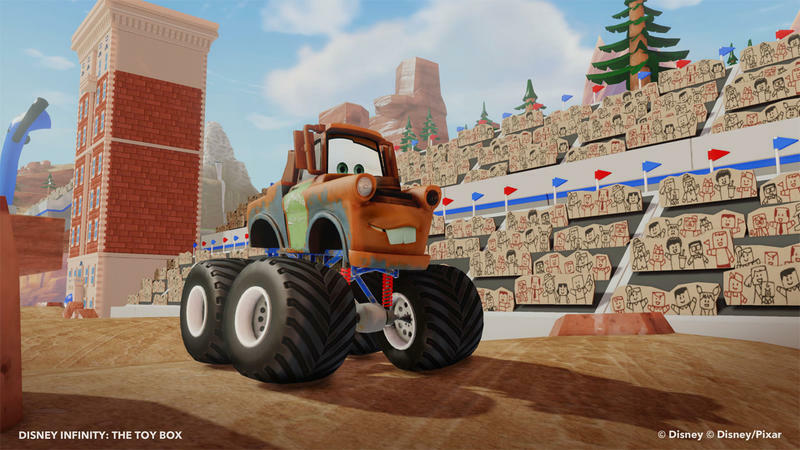 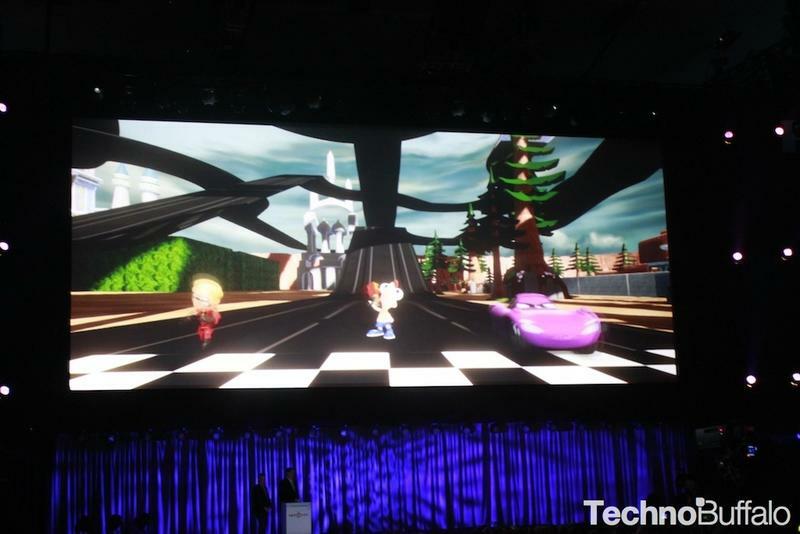 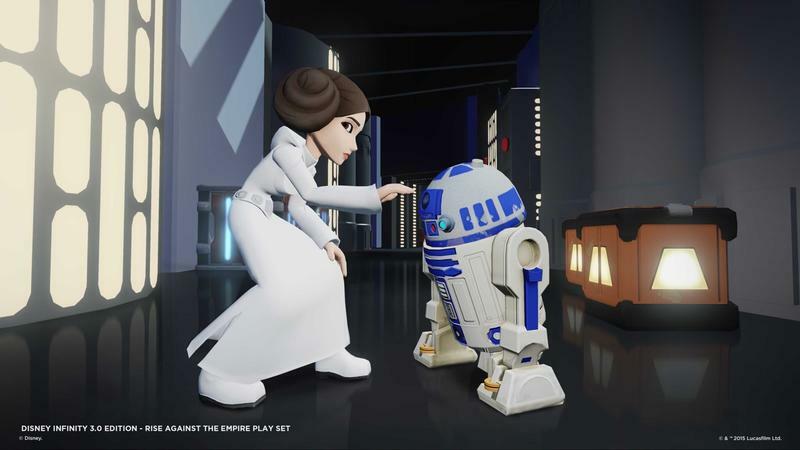 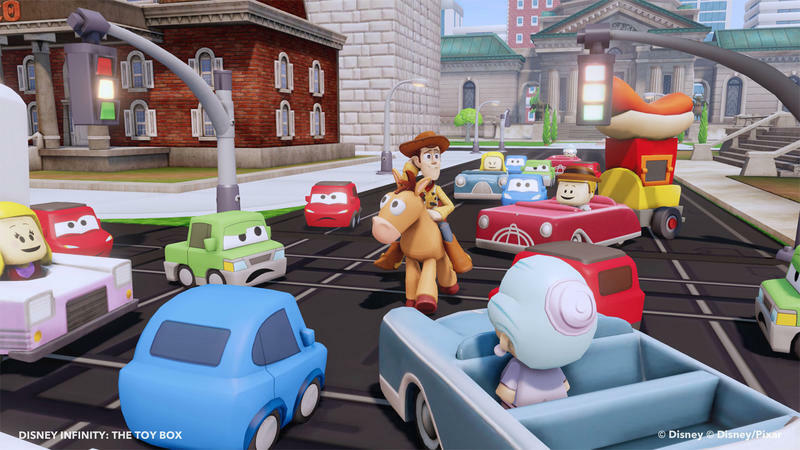 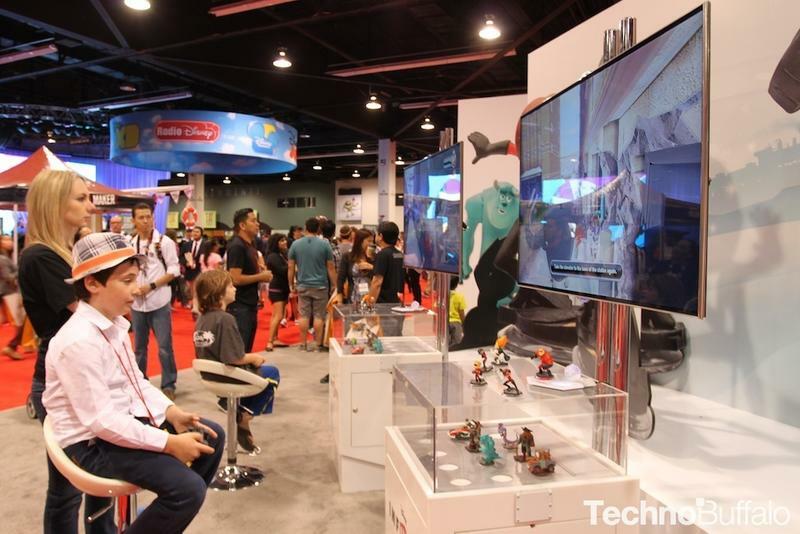 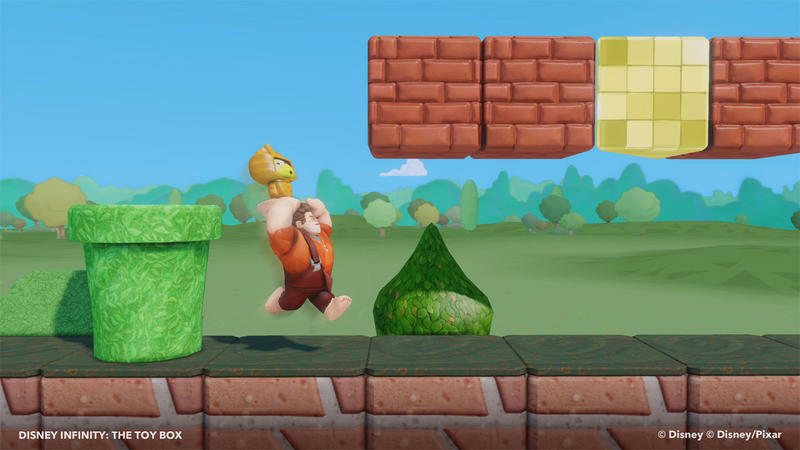 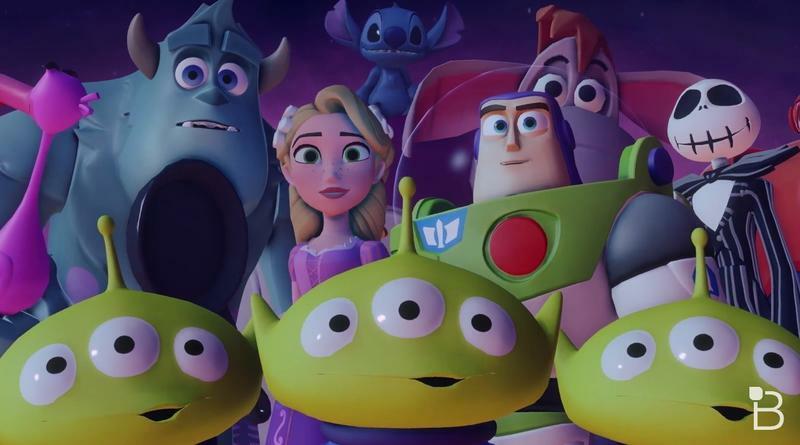 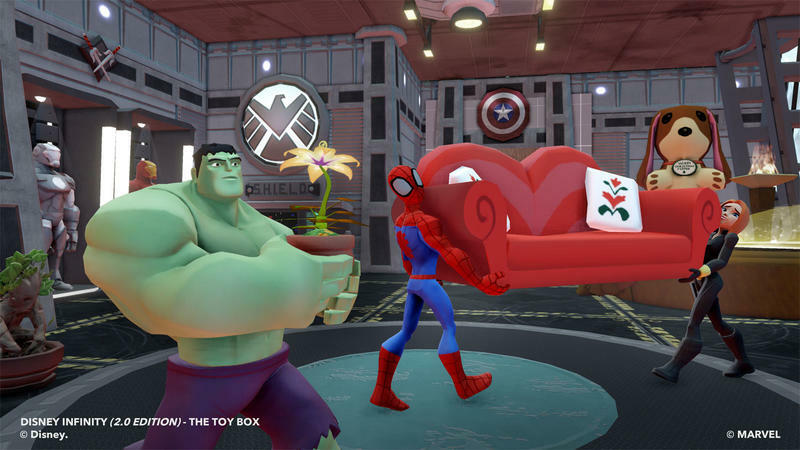 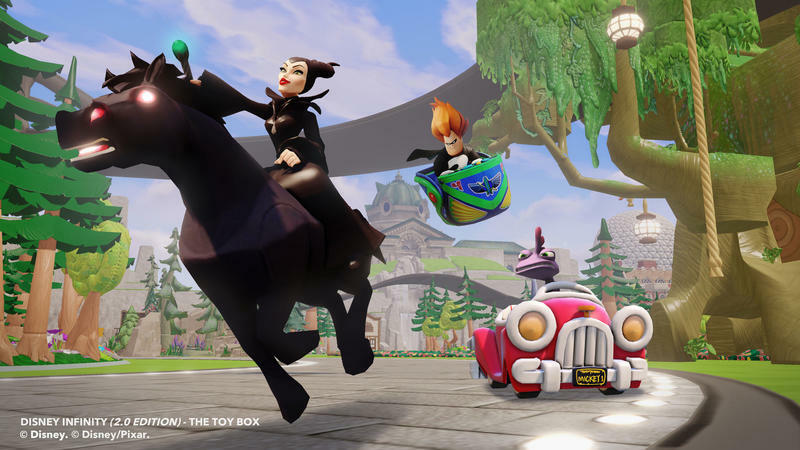 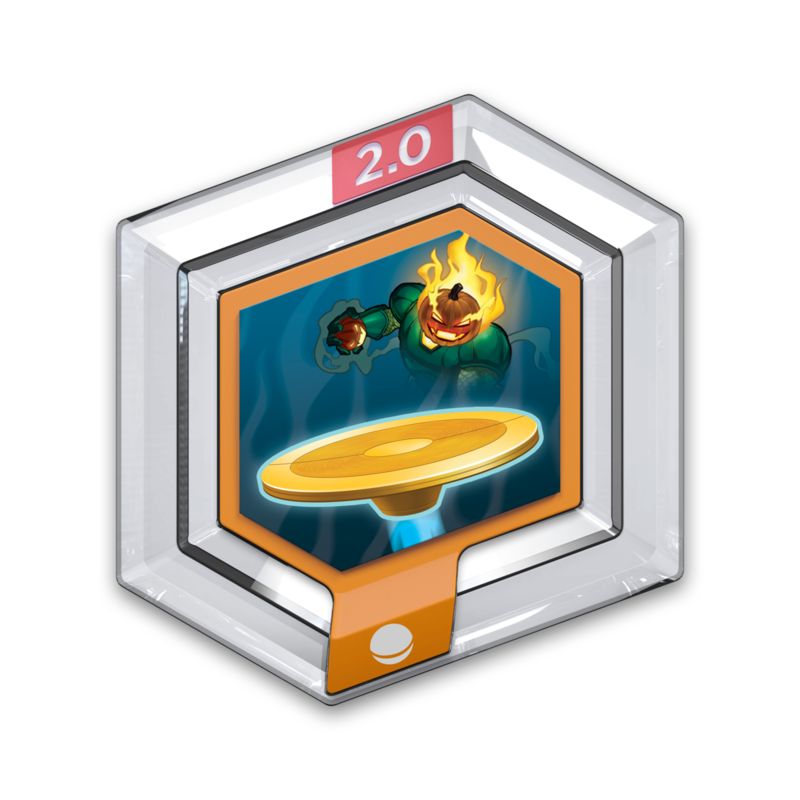 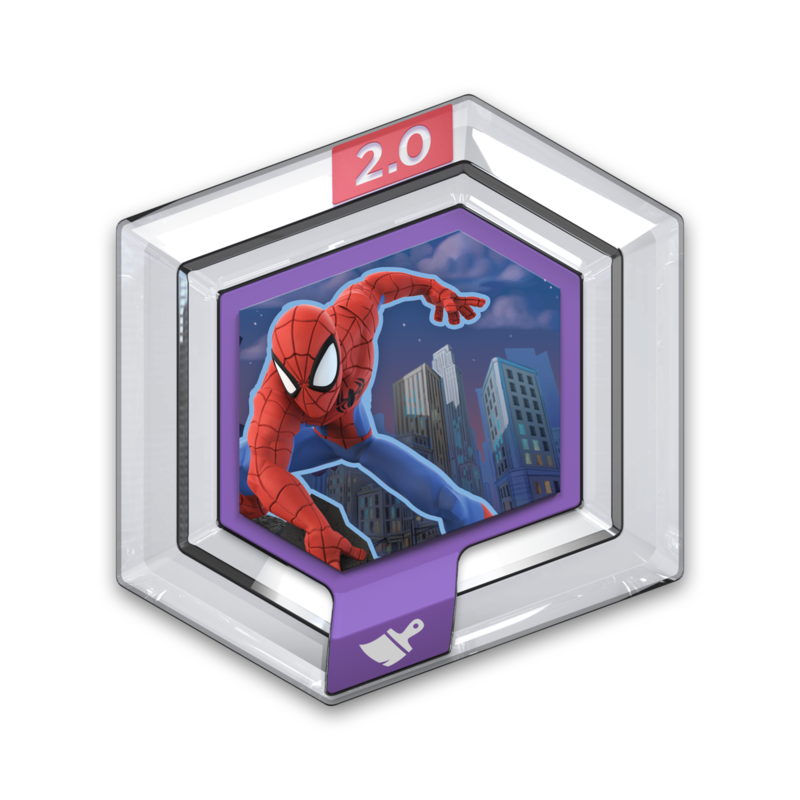 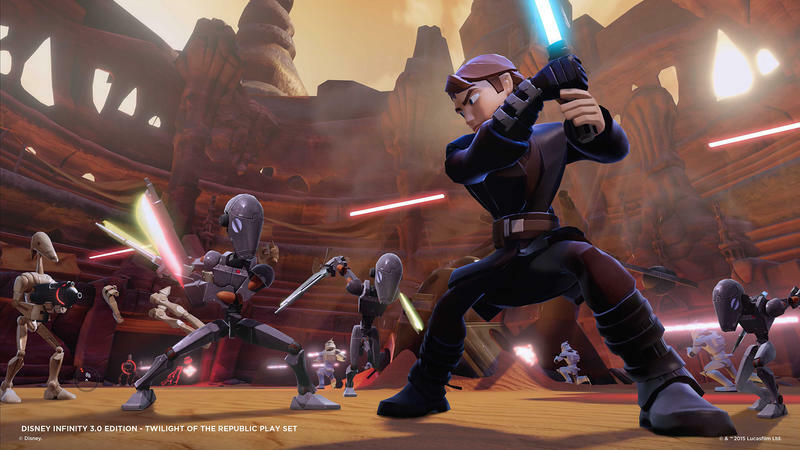 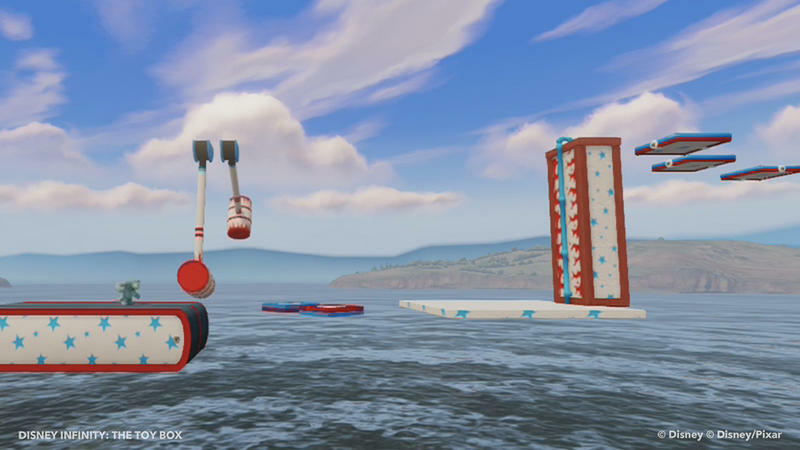 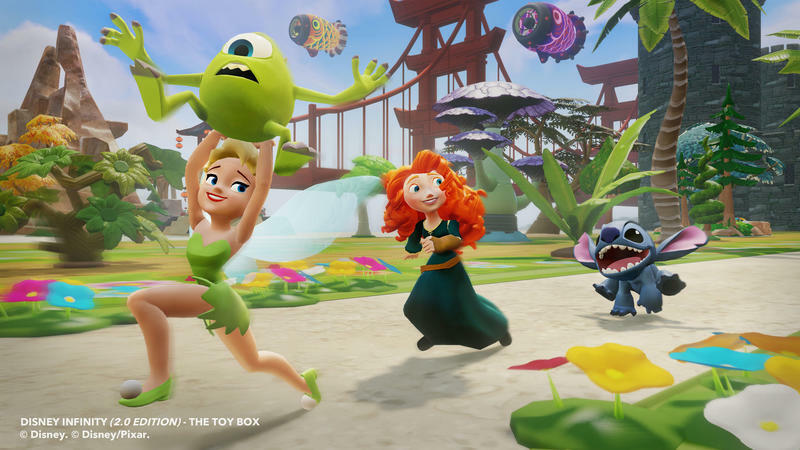 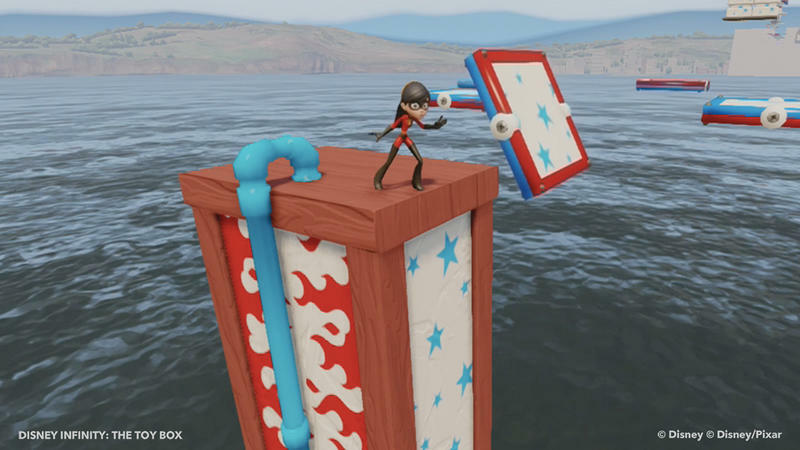 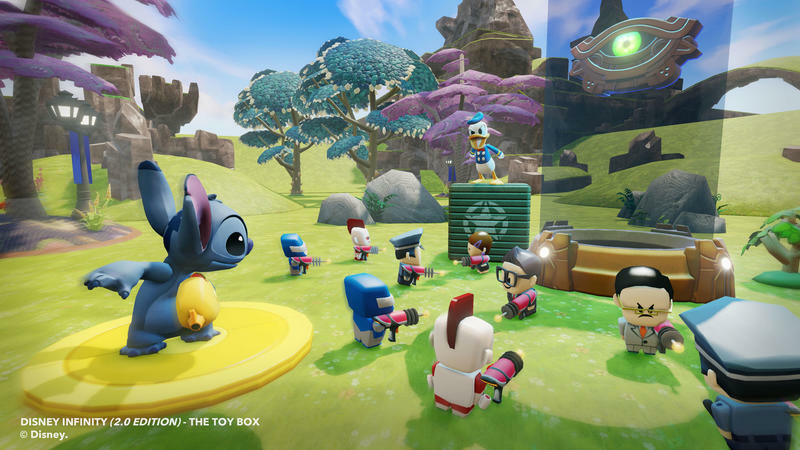 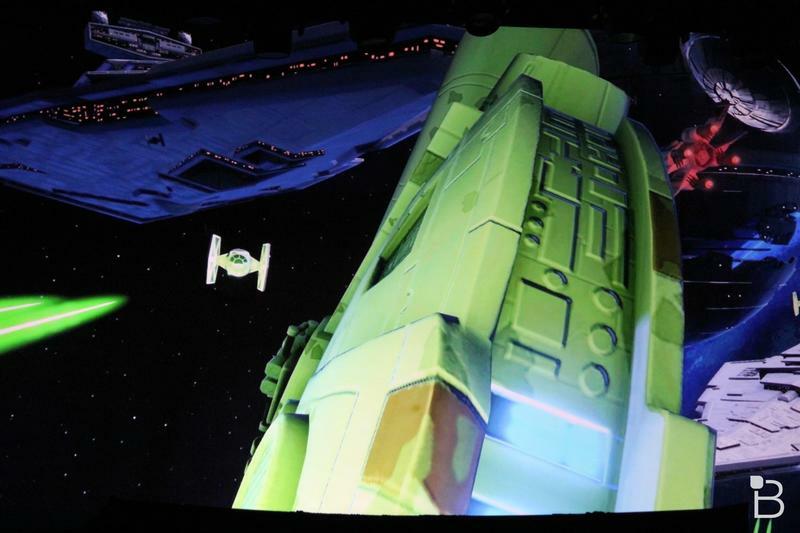 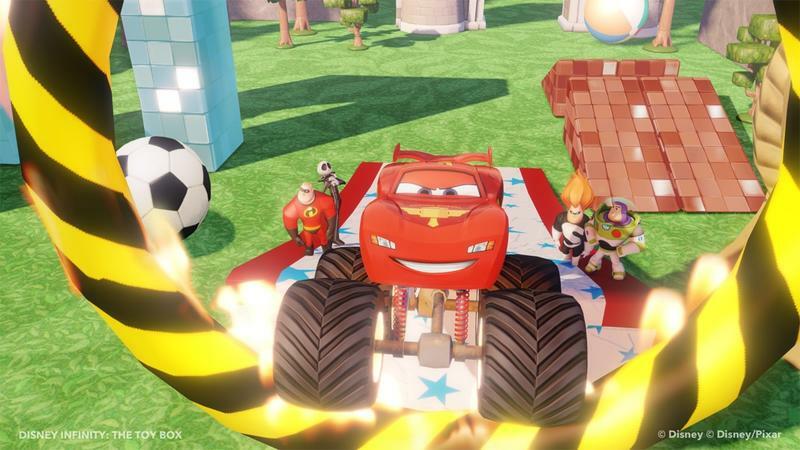 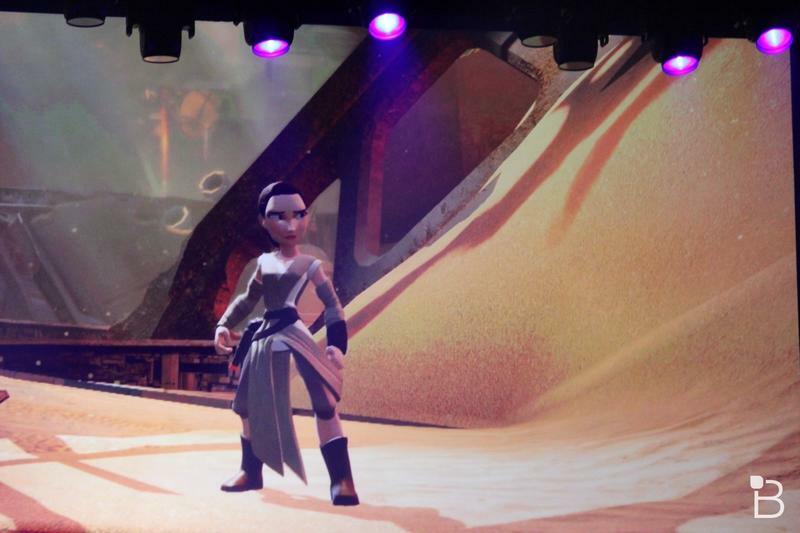 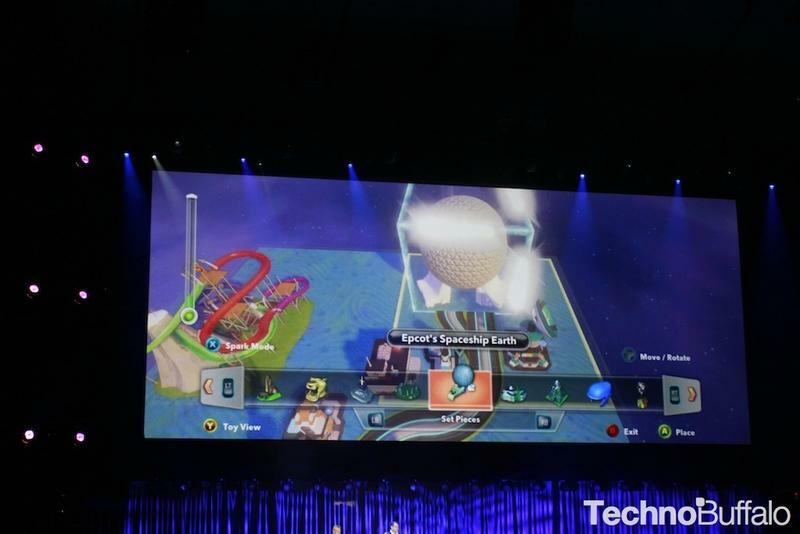 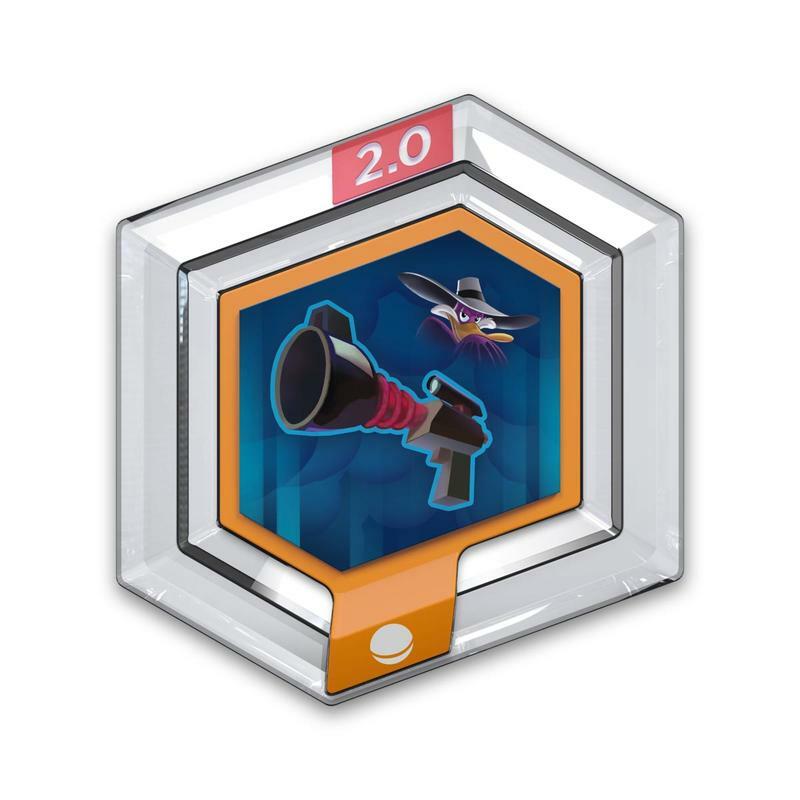 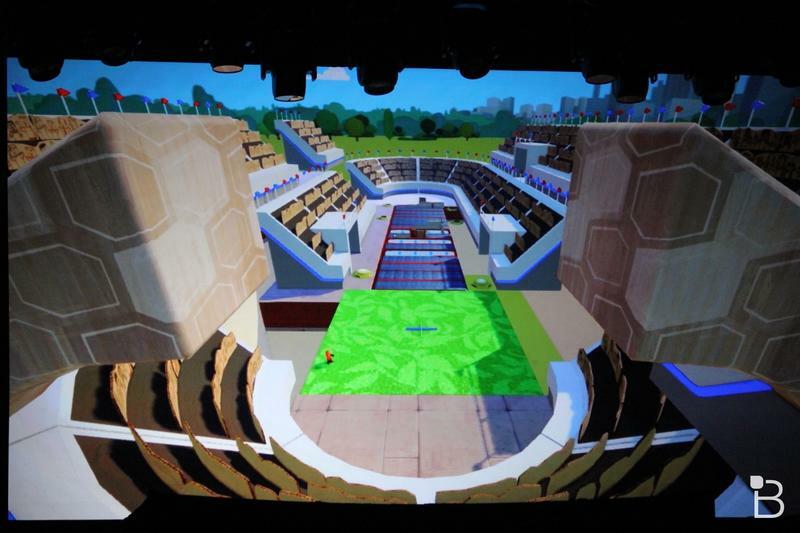 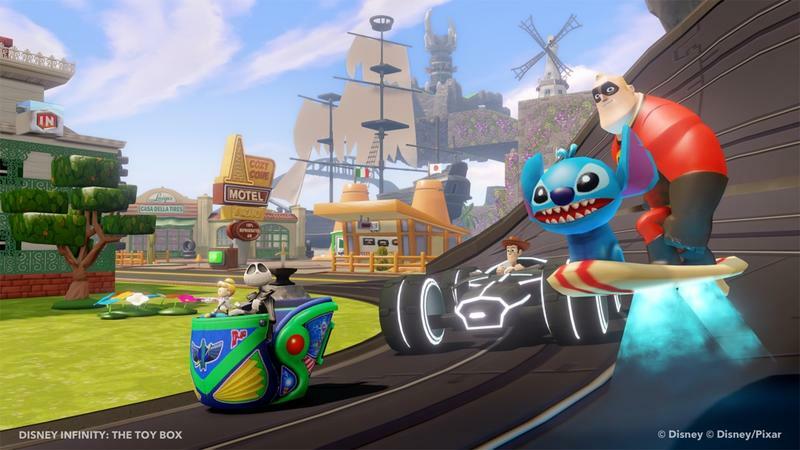 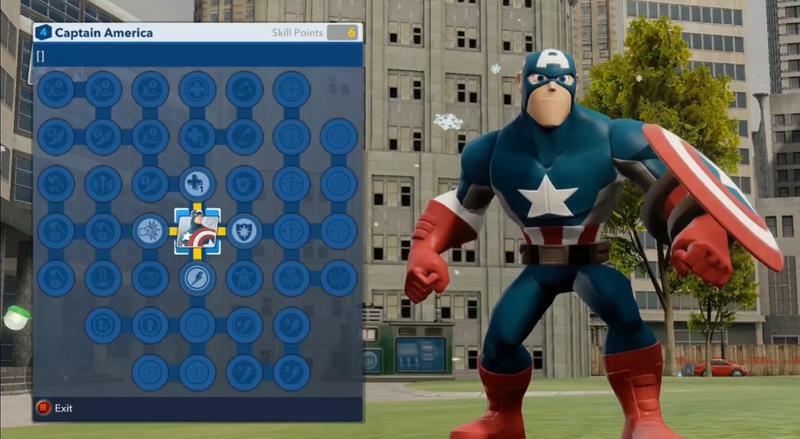 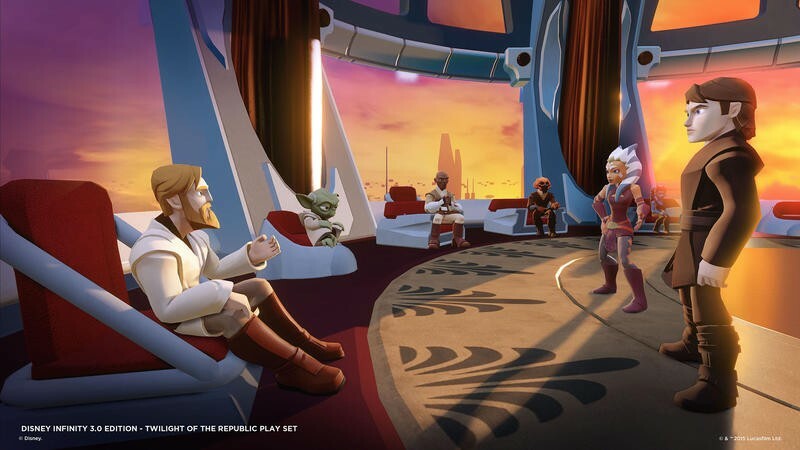 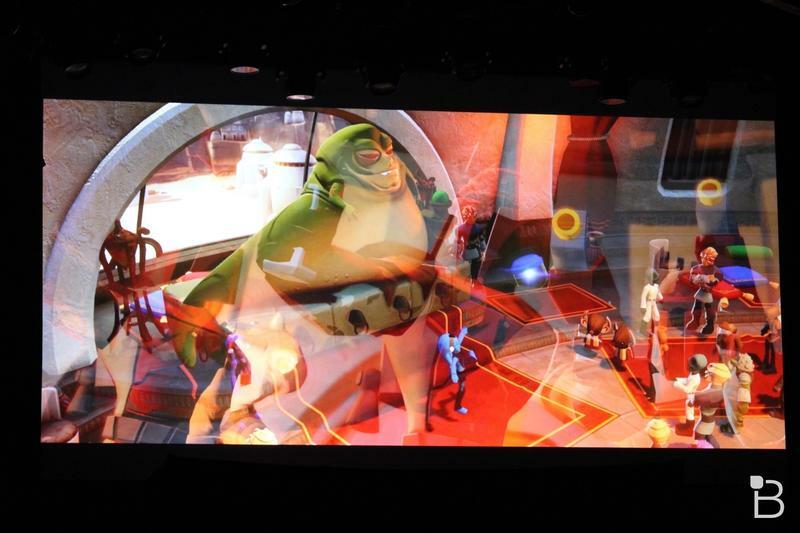 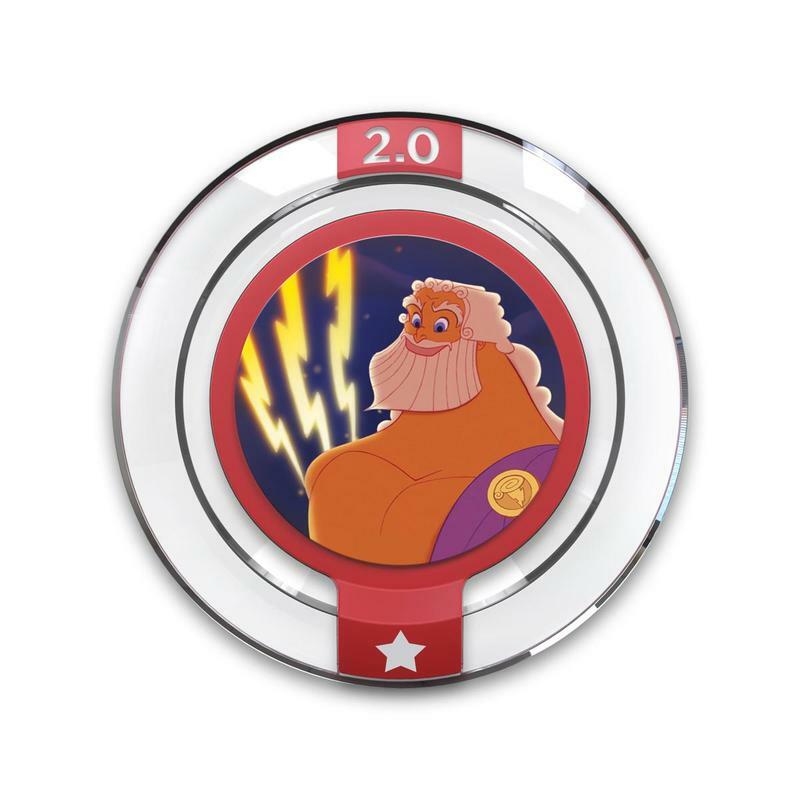 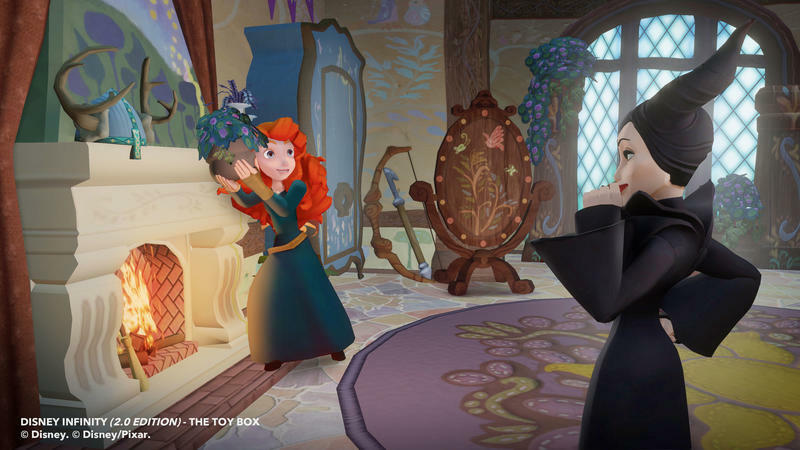 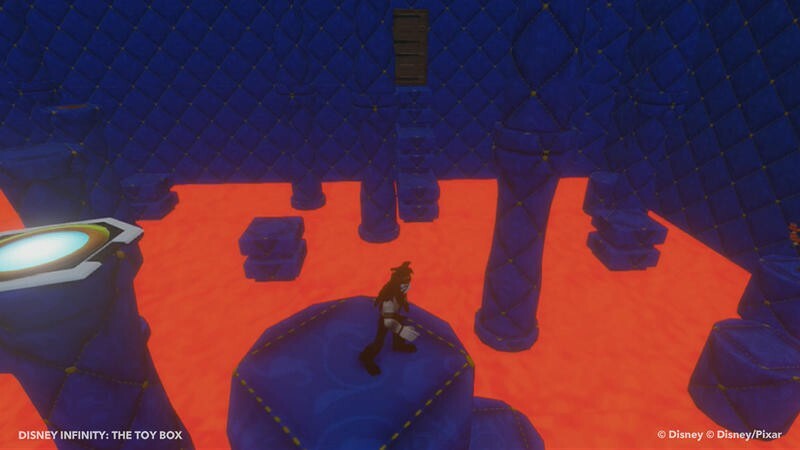 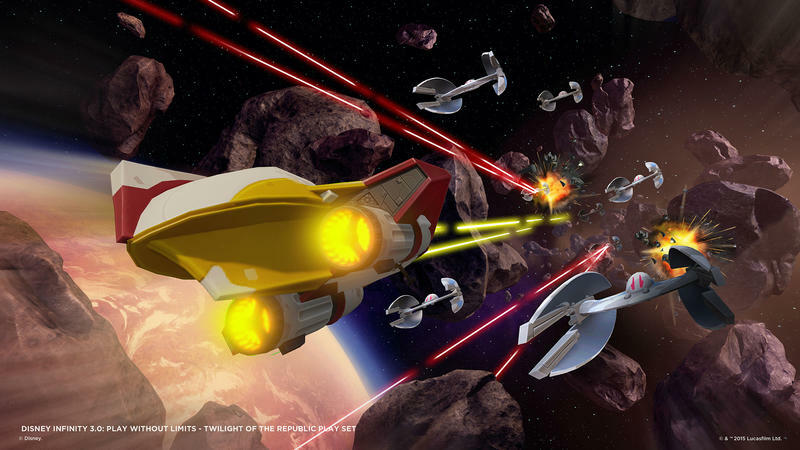 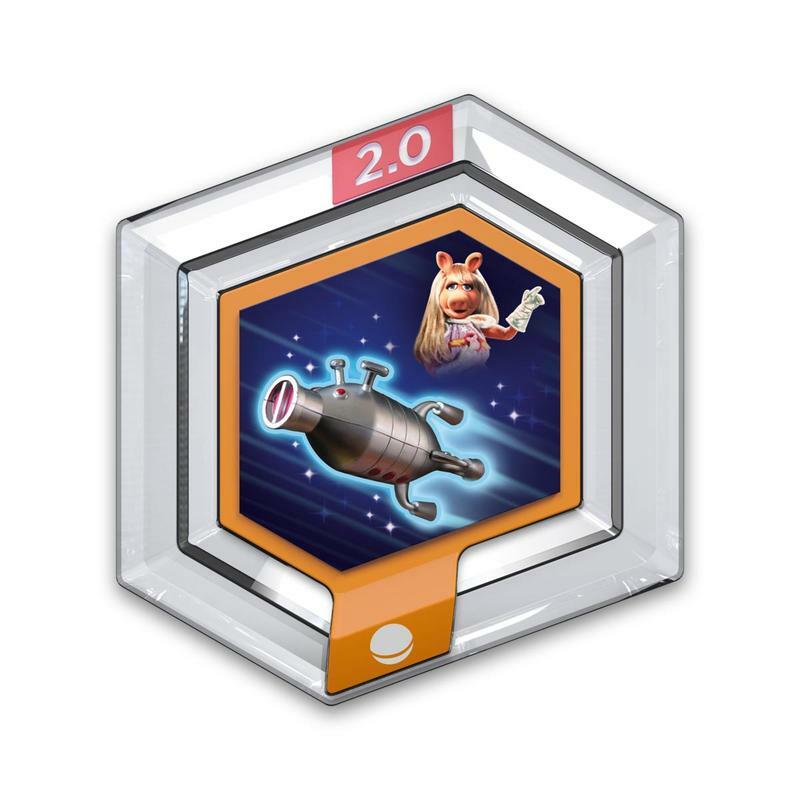 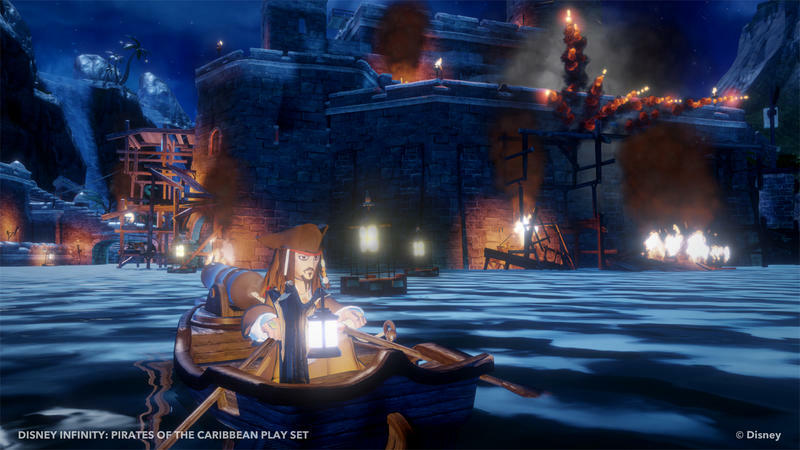 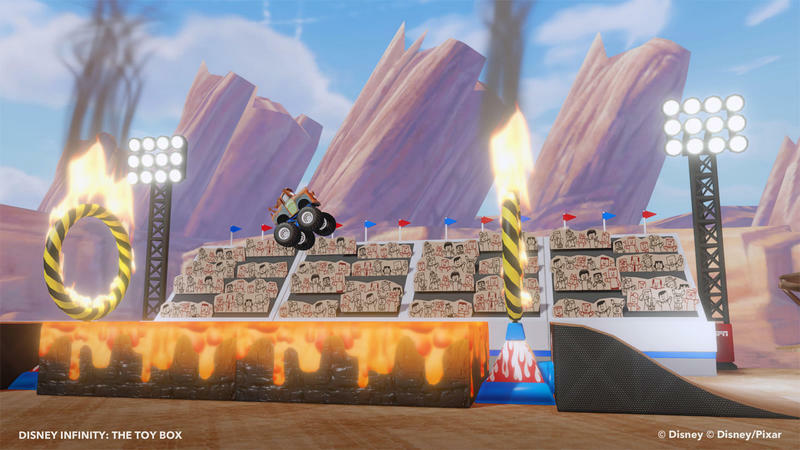 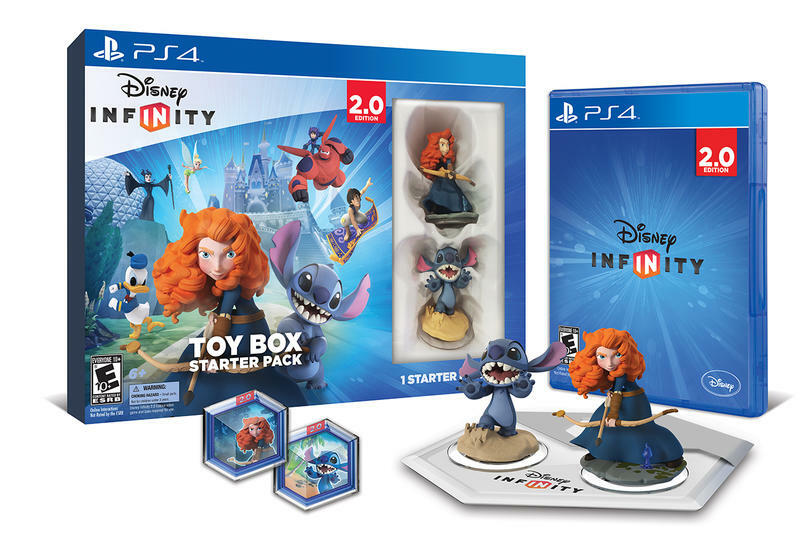 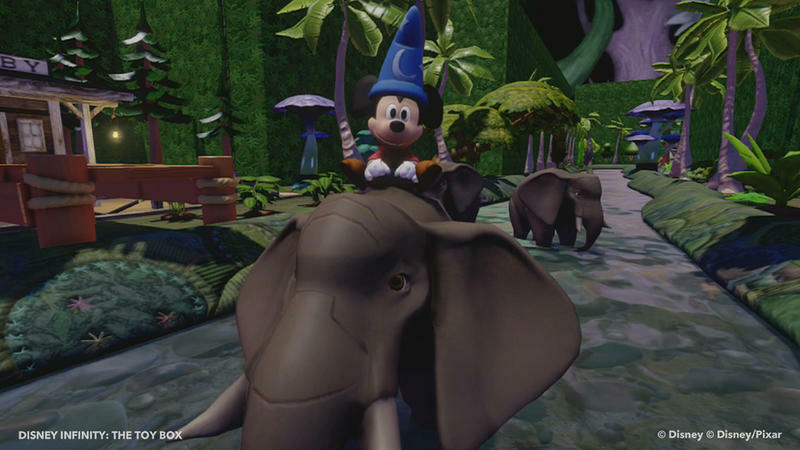 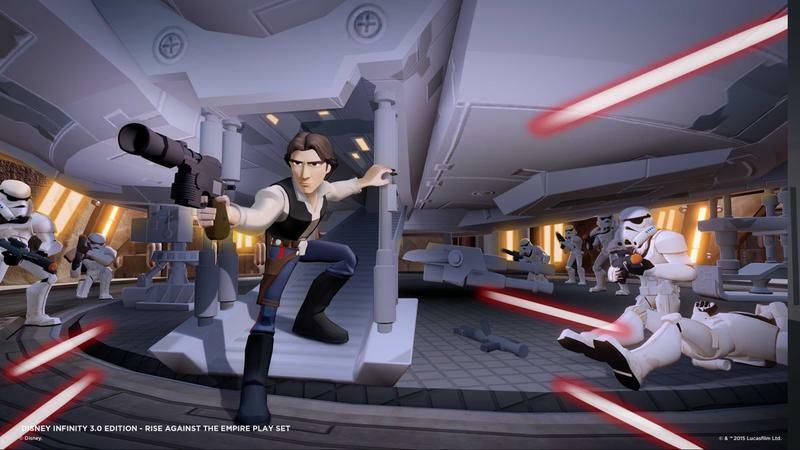 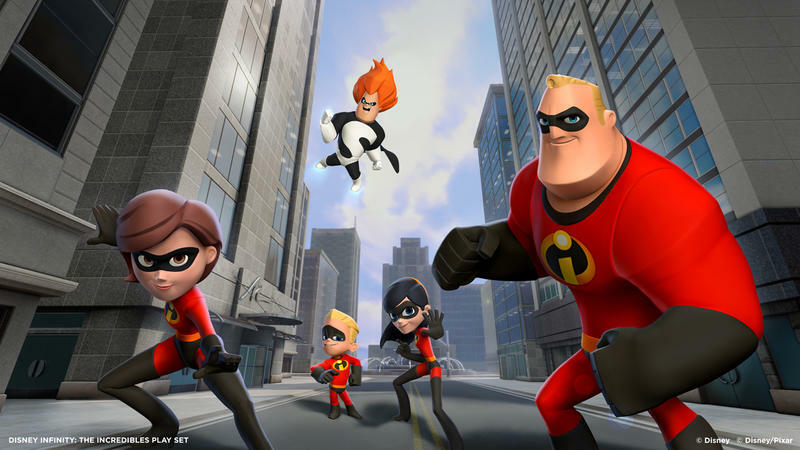 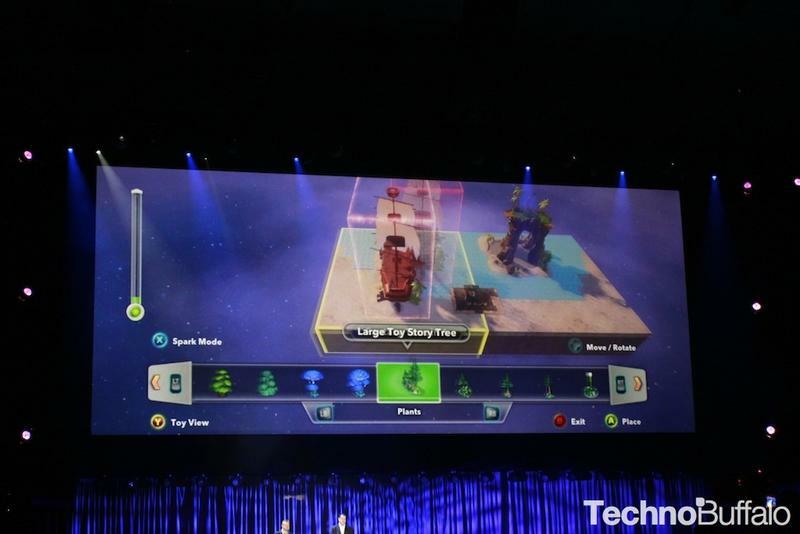 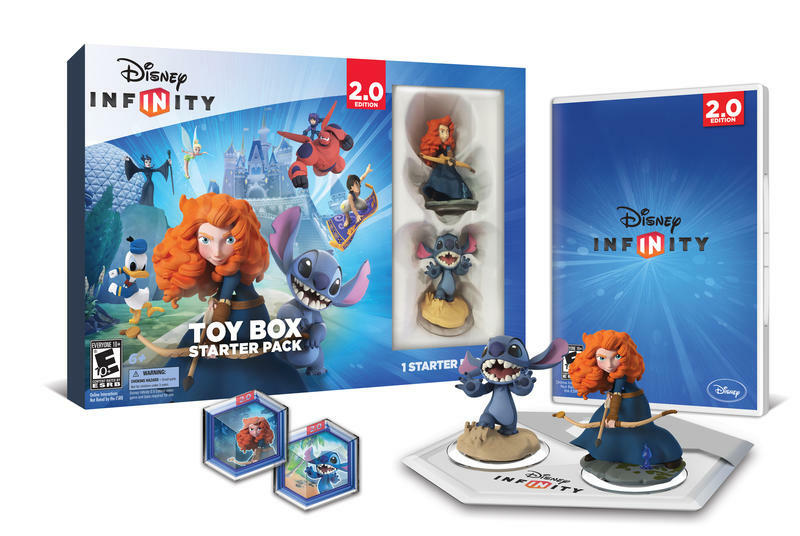 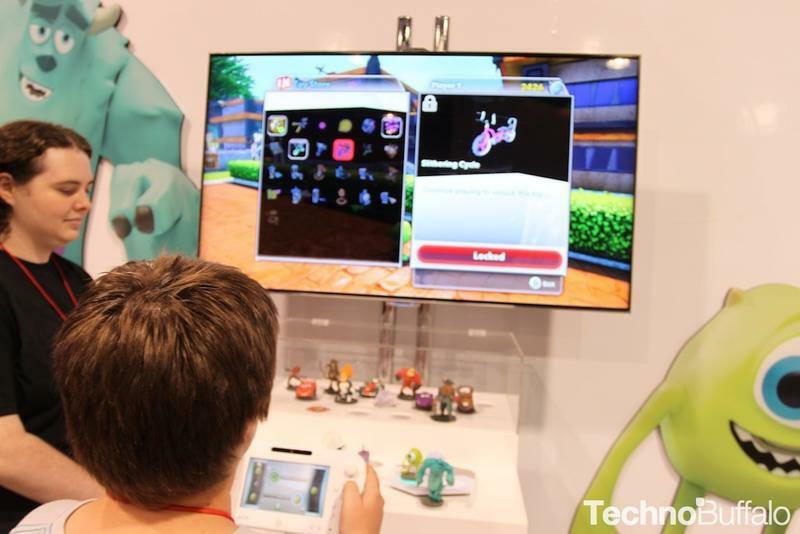 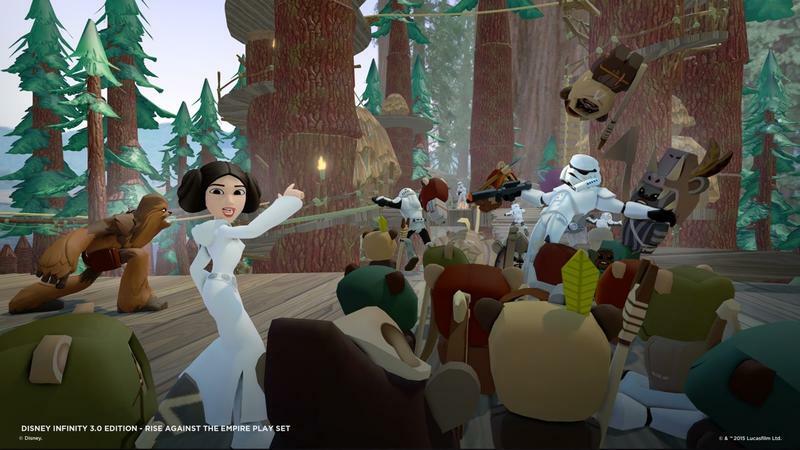 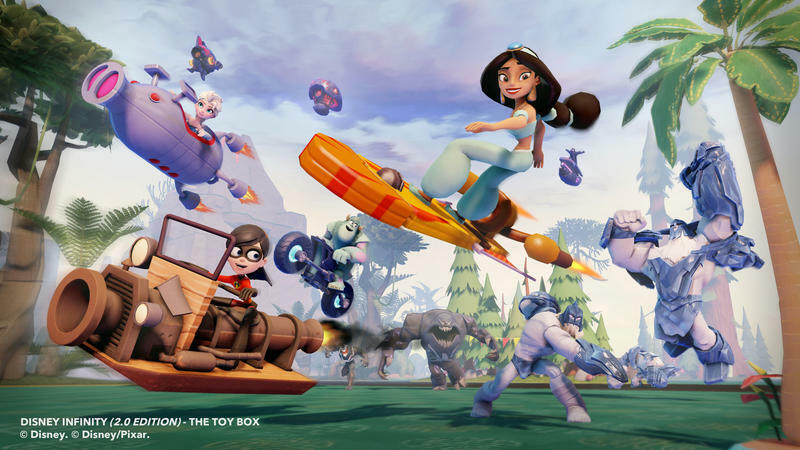 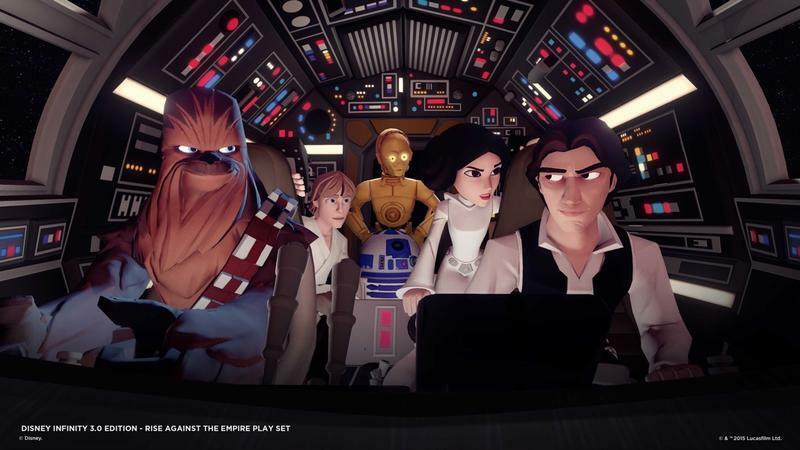 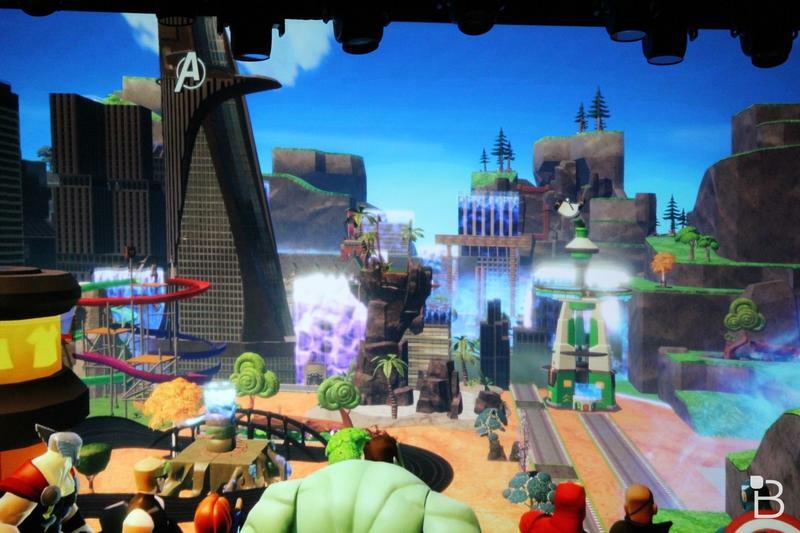 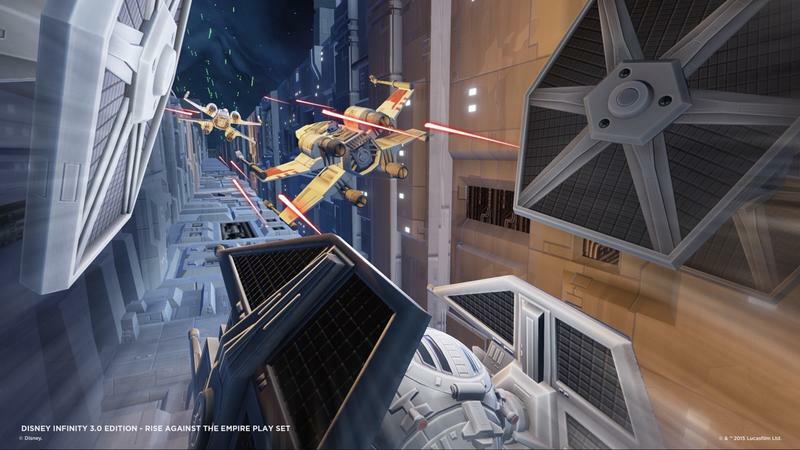 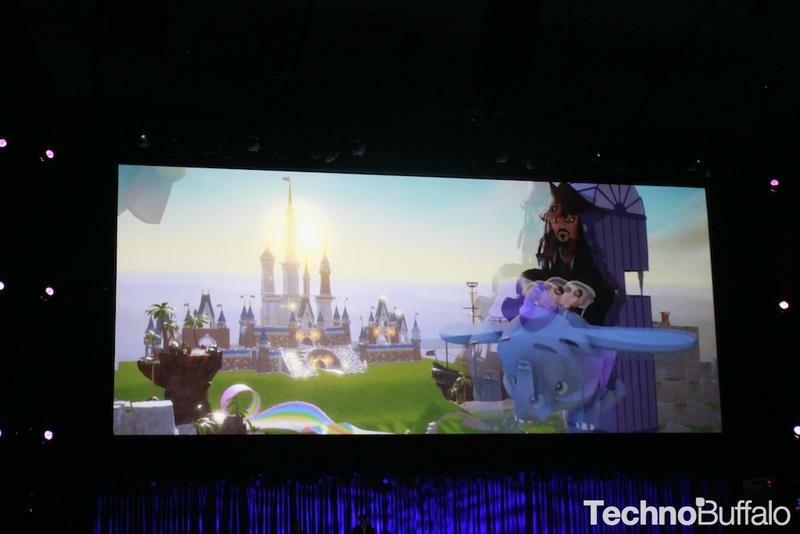 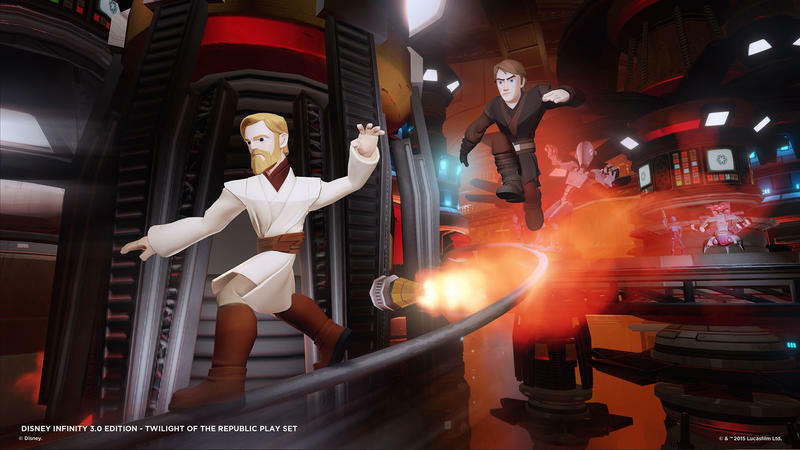 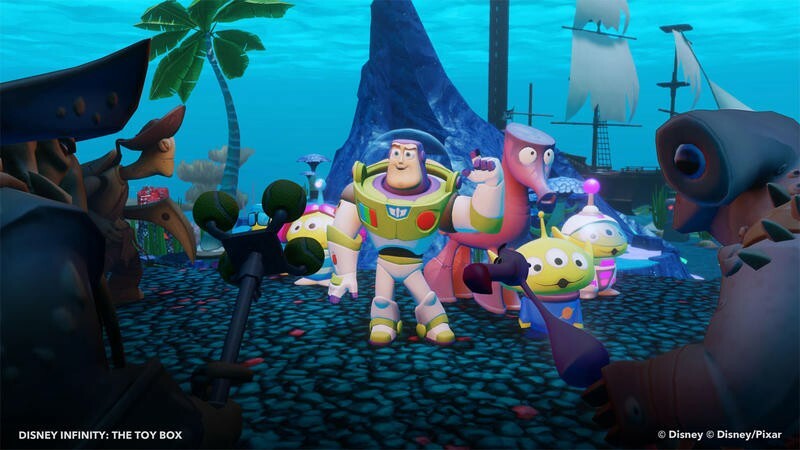 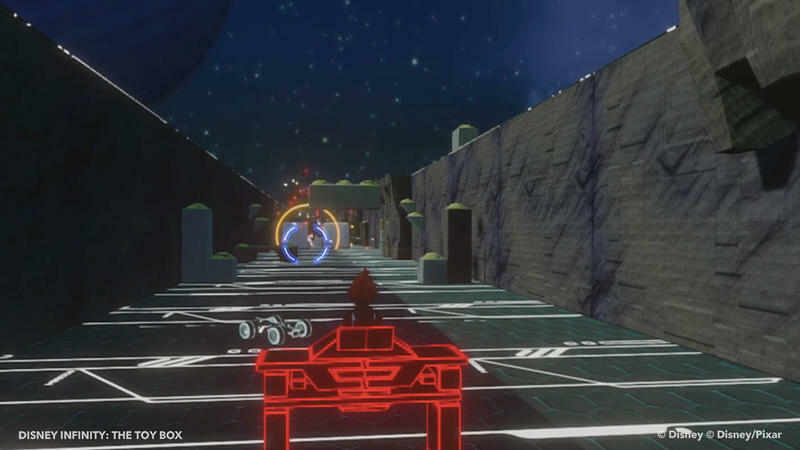 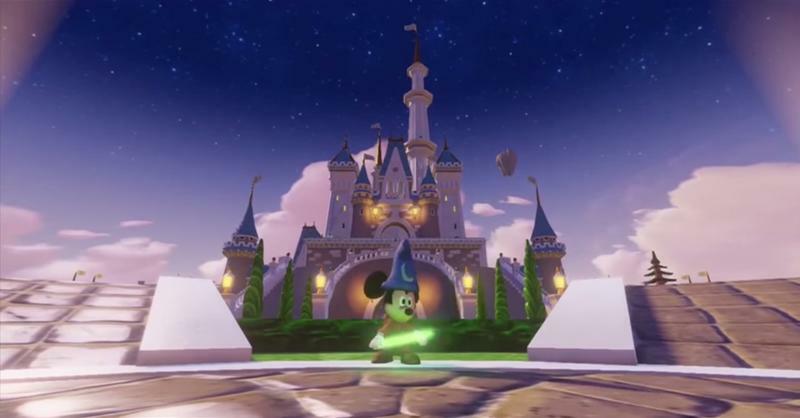 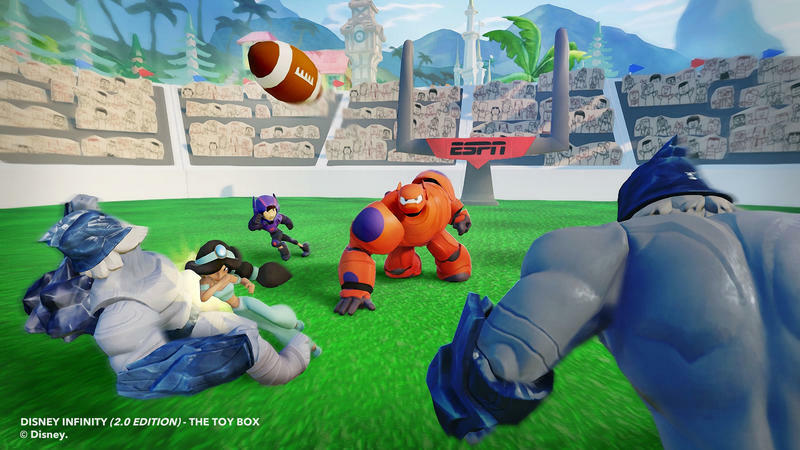 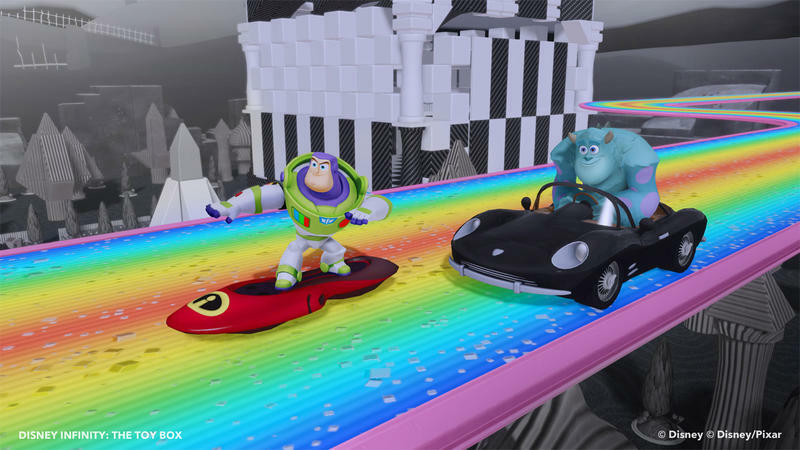 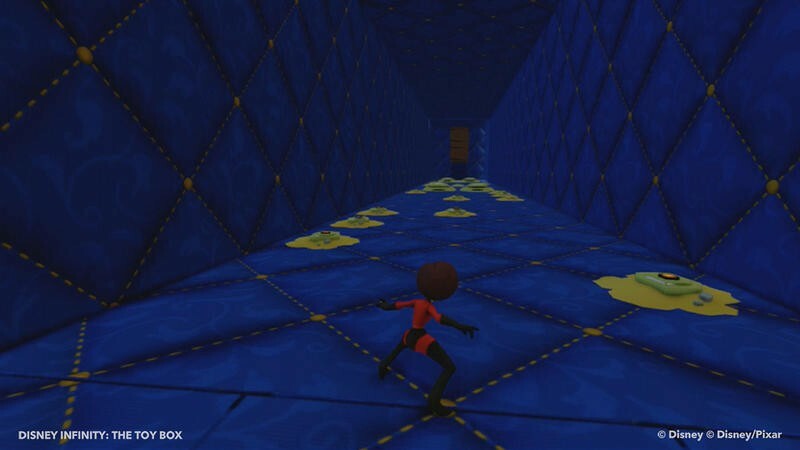 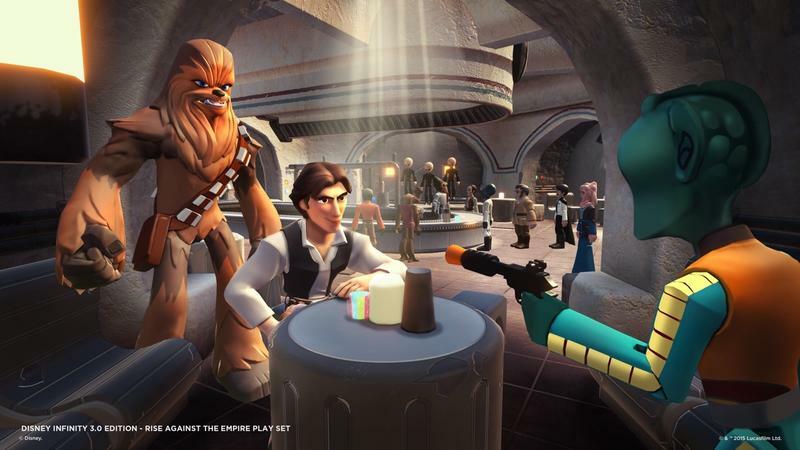 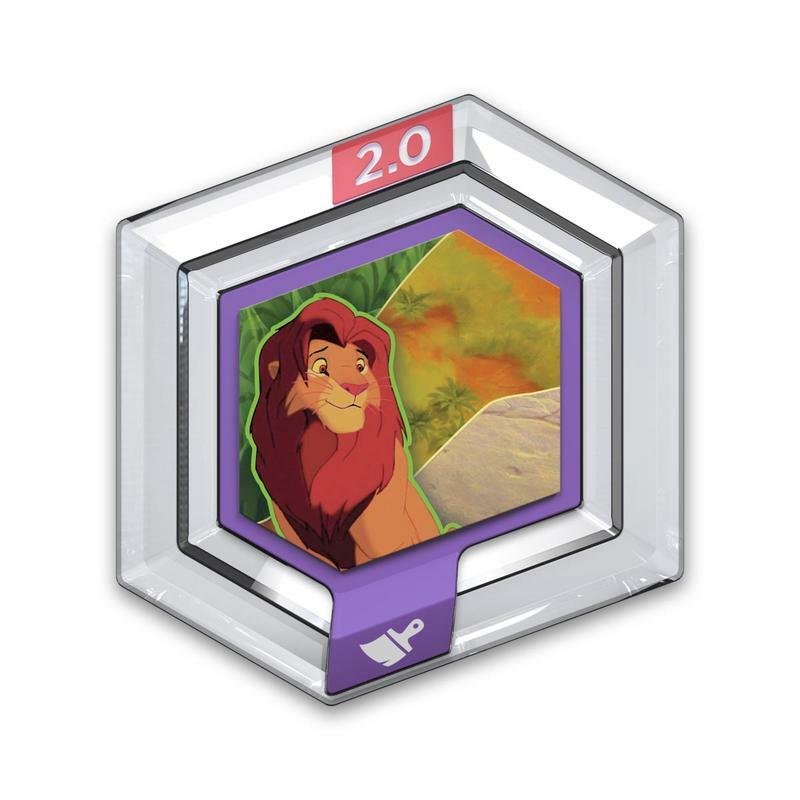 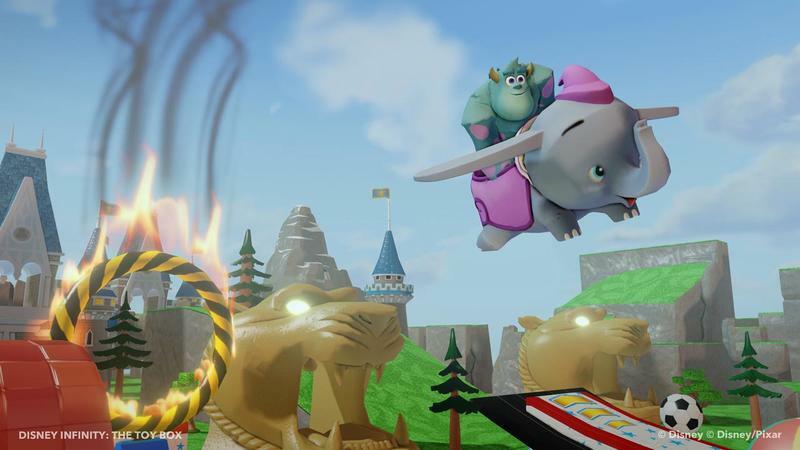 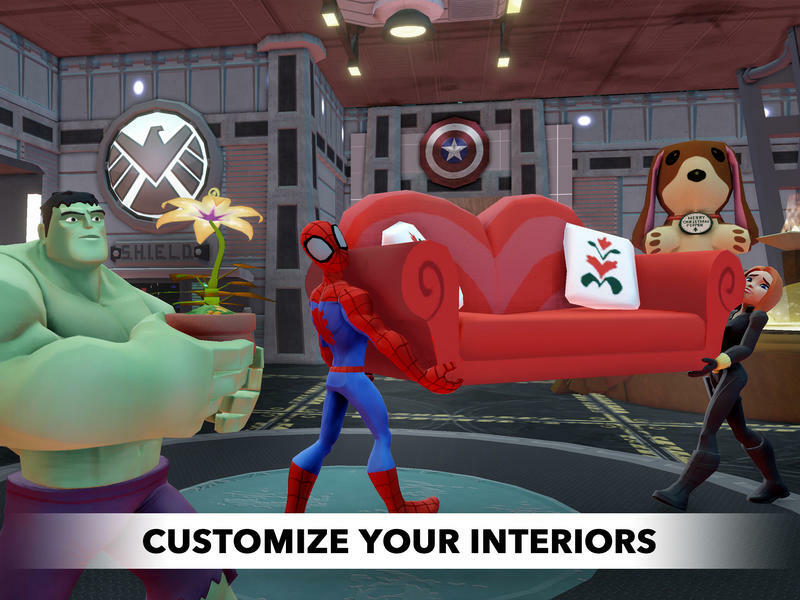 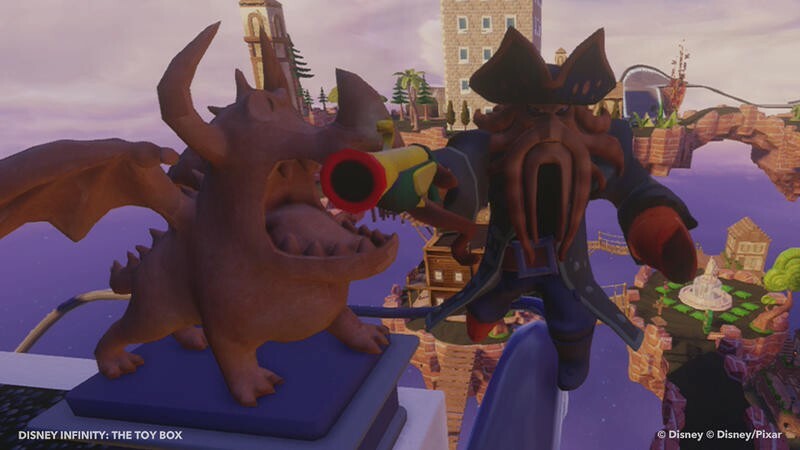 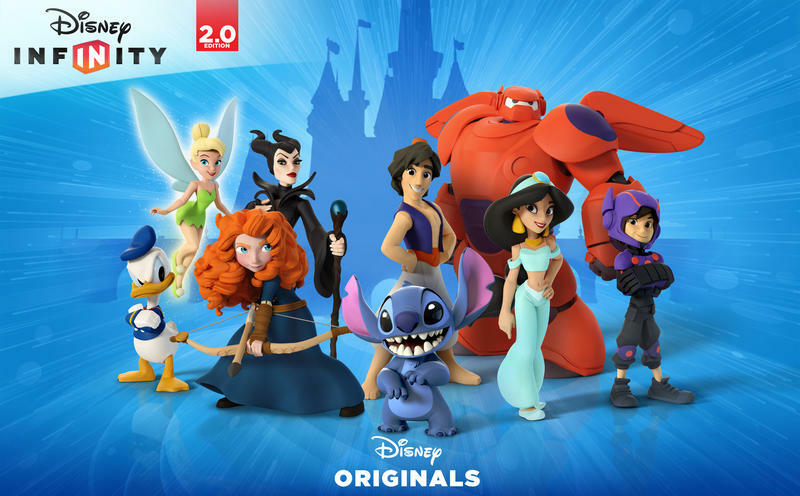 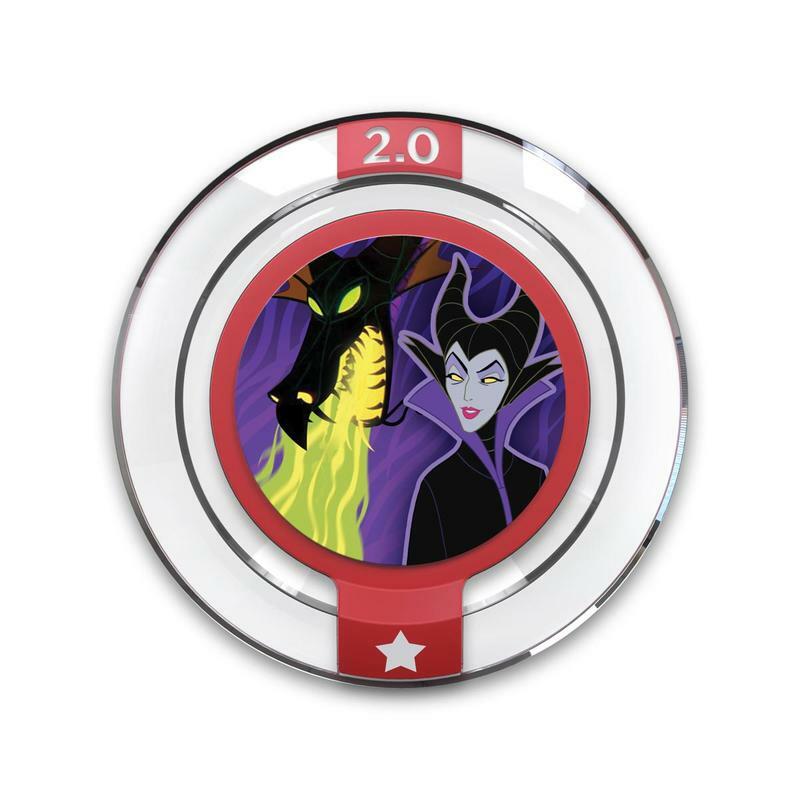 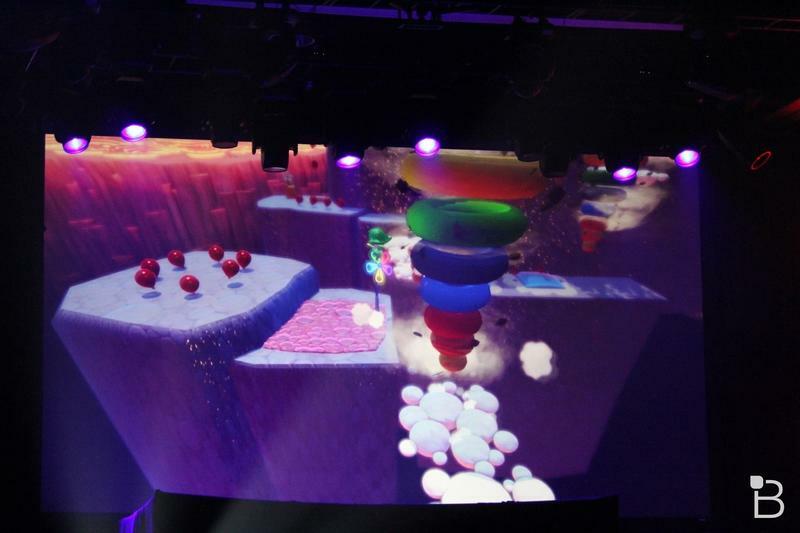 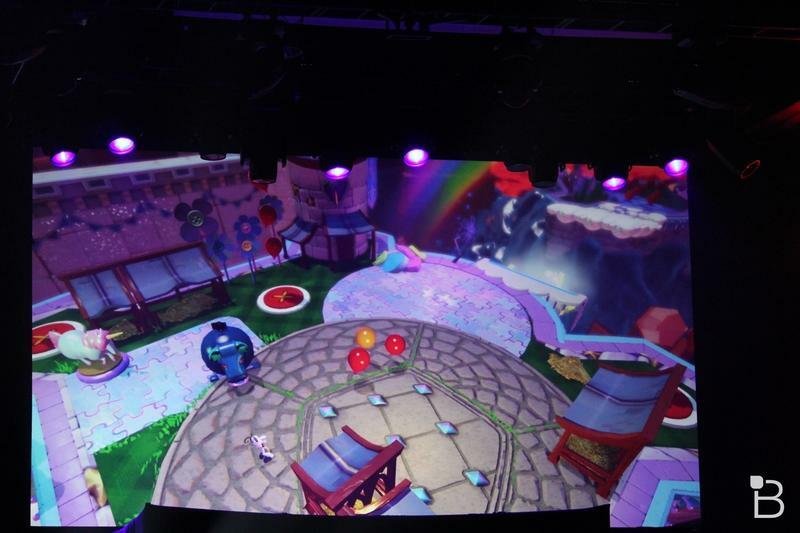 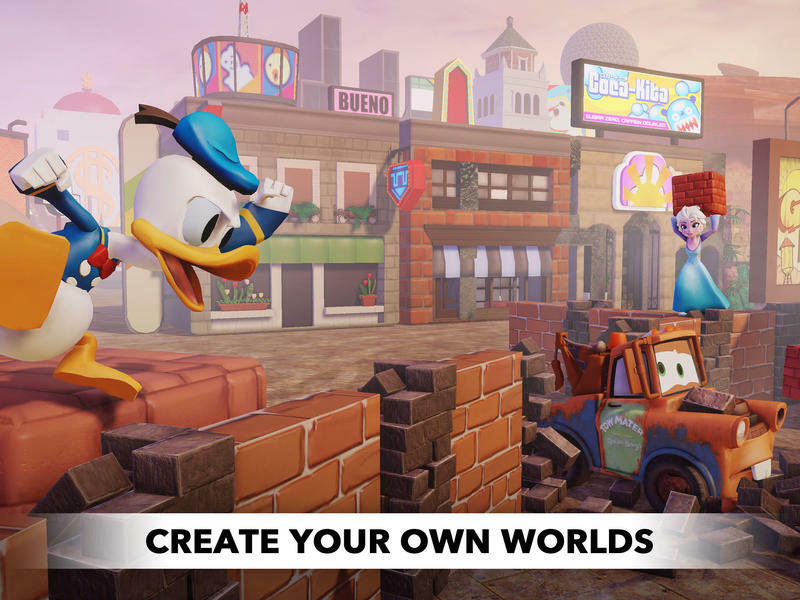 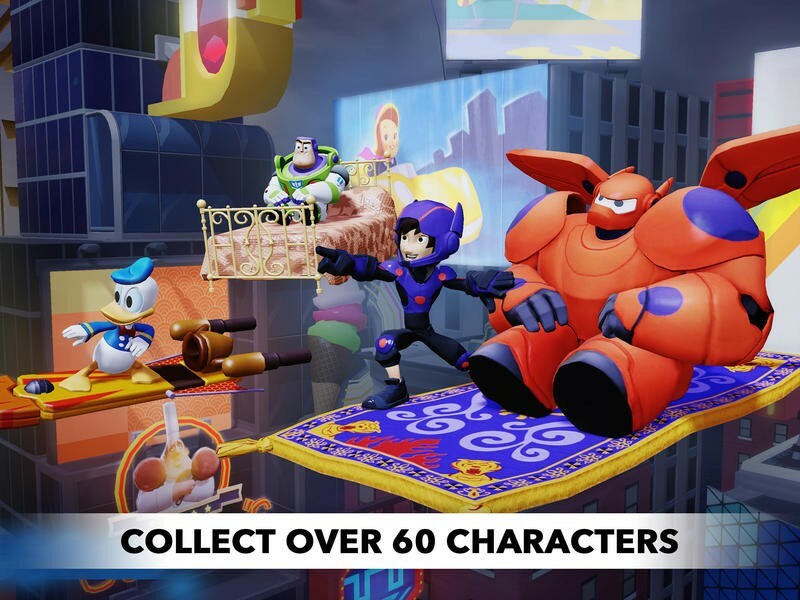 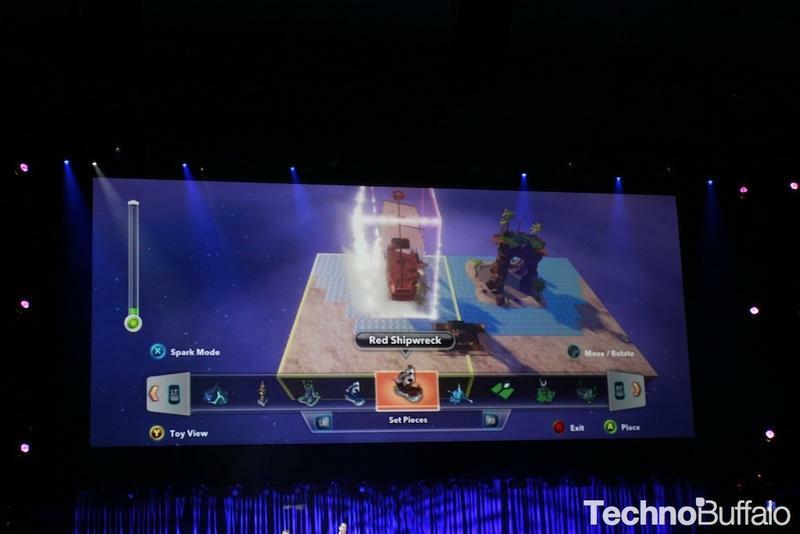 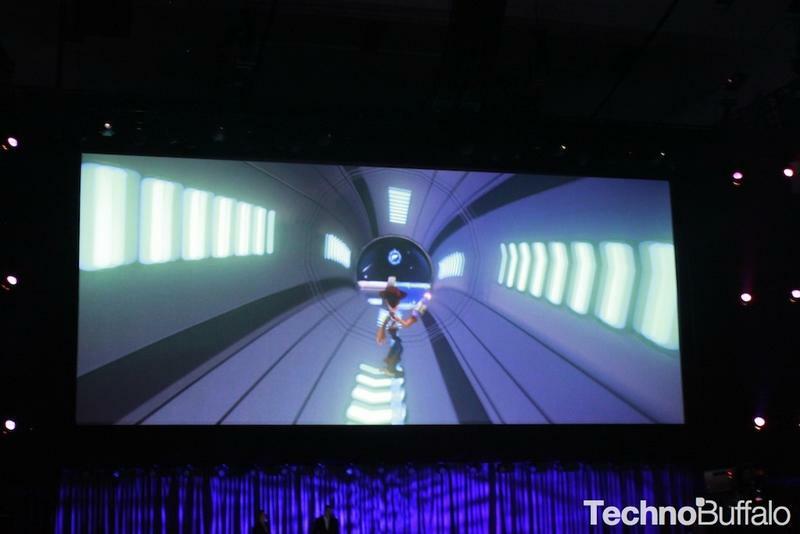 With the new 3.0 version, Disney Infinity adds over 5,000 virtual toys, a new toy box hub, the El Capitan Theatre (you can view Infinity gameplay videos here as well), and Flynn's Arcade where you can play mini-games. 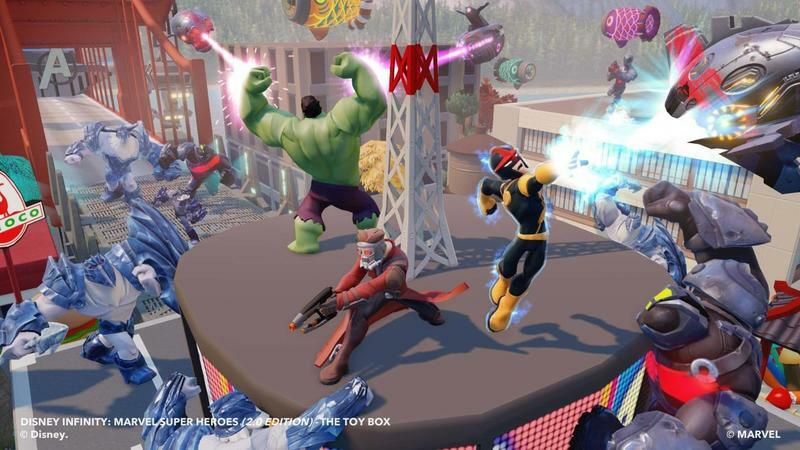 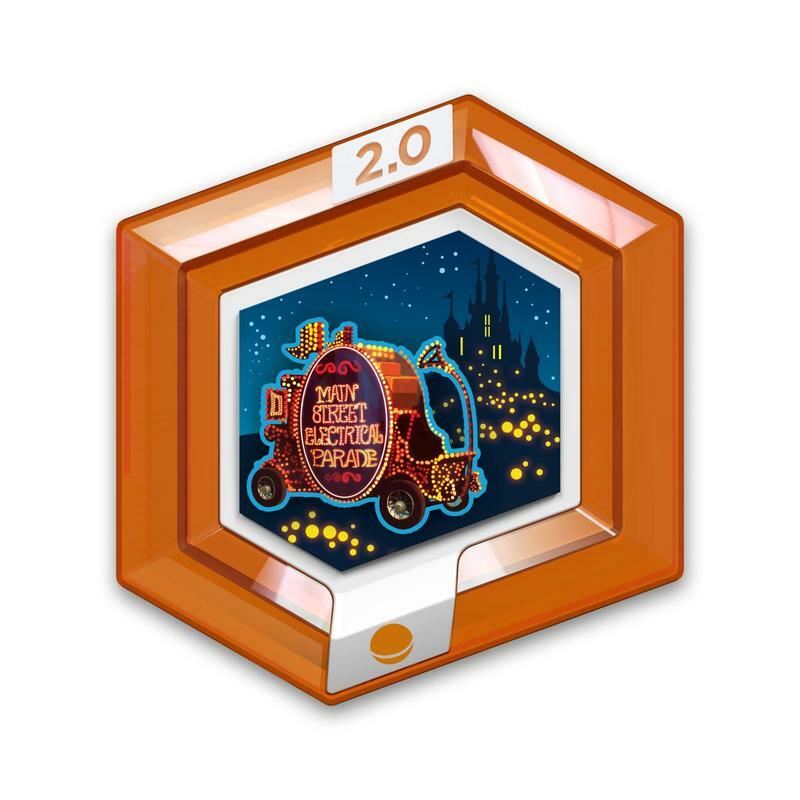 Additionally new theme park and cruise line exclusives are joining the toy box with things like Mickey's ice cream, churros and powers/actions based on classic Disney theme park attractions (think Alice's teacups, Big Thunder Mountain Railroad). 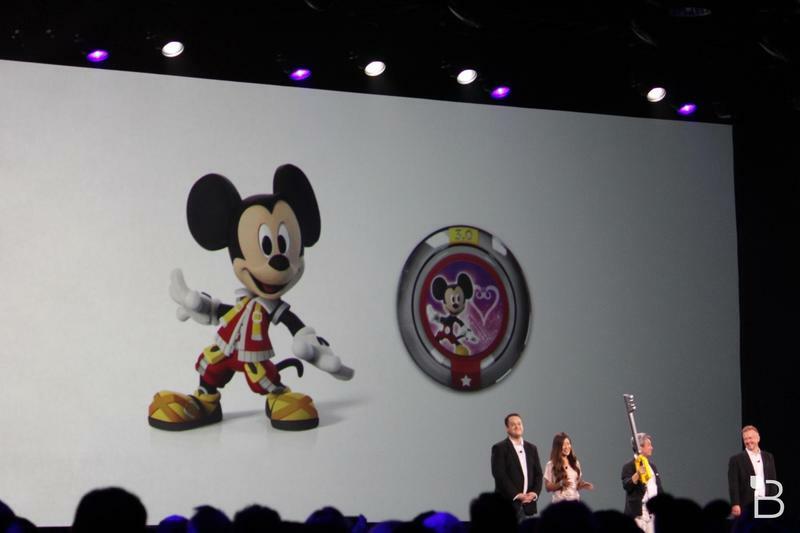 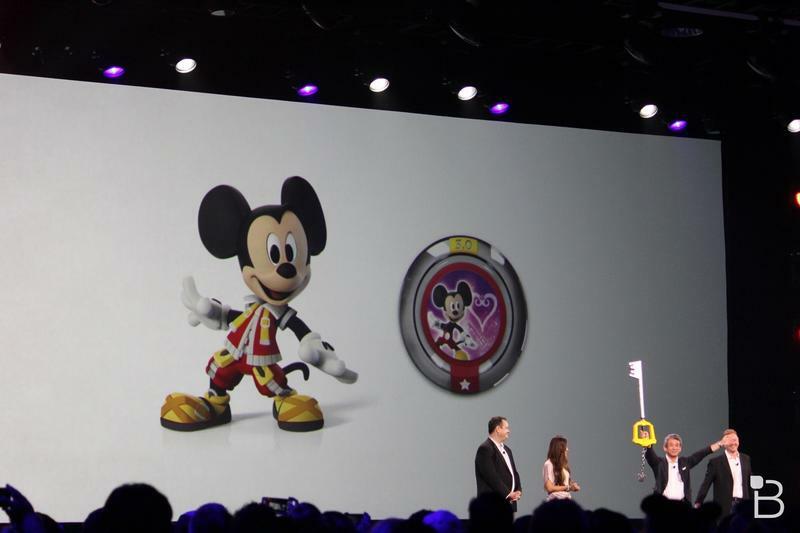 Those in attendance at today's session from Disney and Square Enix were given an event exclusive power disc that gives them the ability to play as a special edition Kingdom Hearts Mickey Mouse. 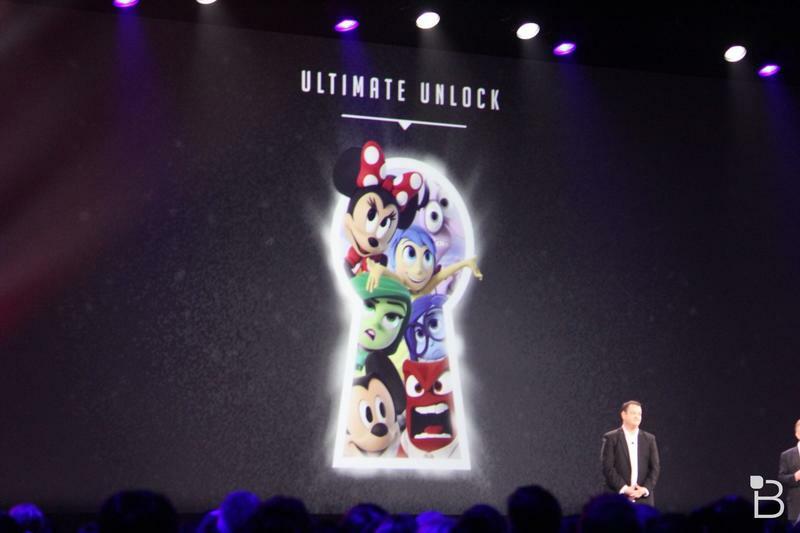 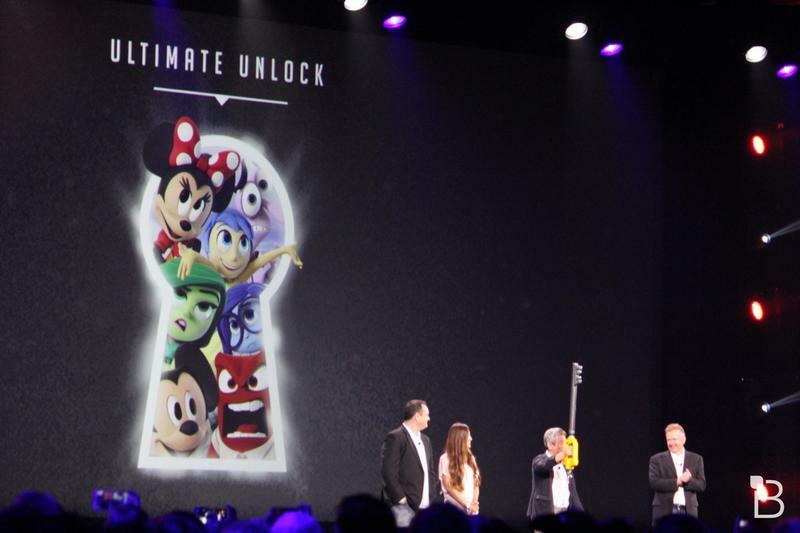 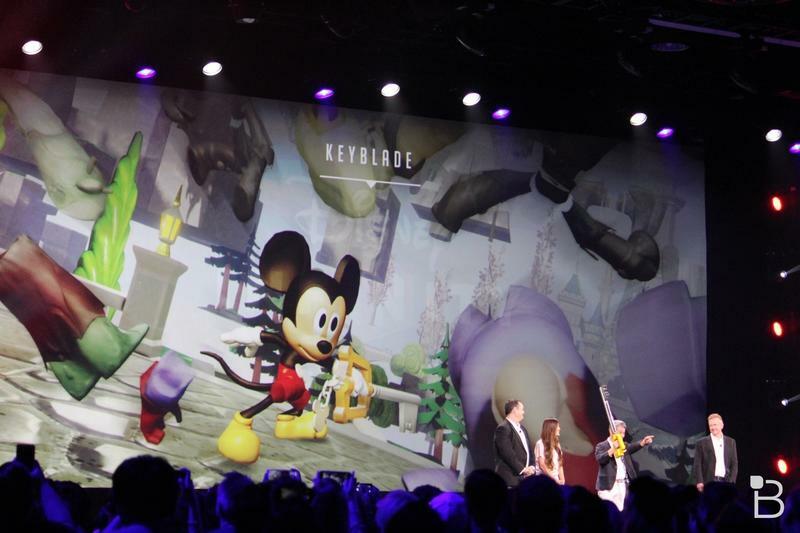 And for those users that own all the figures in Disney 3.0, "ultimate unlock" as Disney calls it, you get the Kingdom hearts Keyblade. 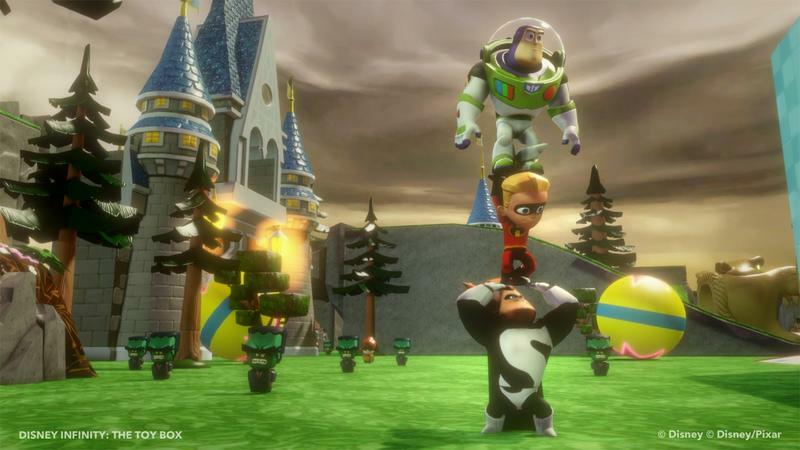 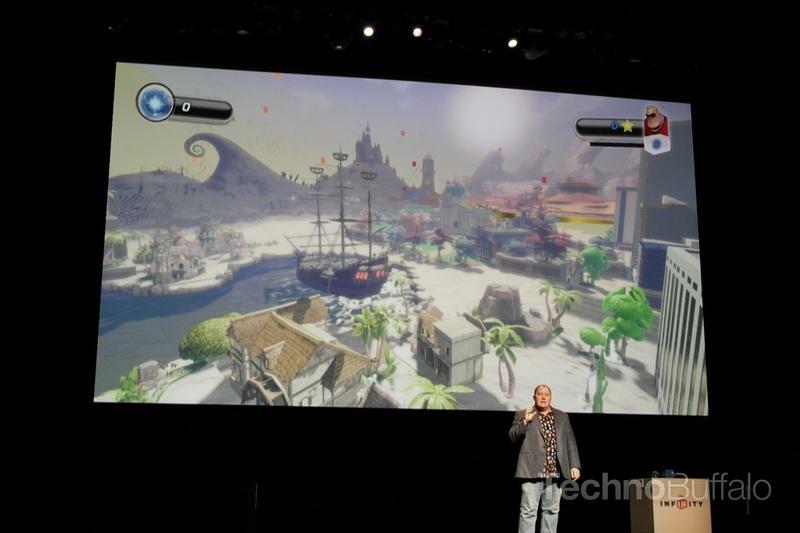 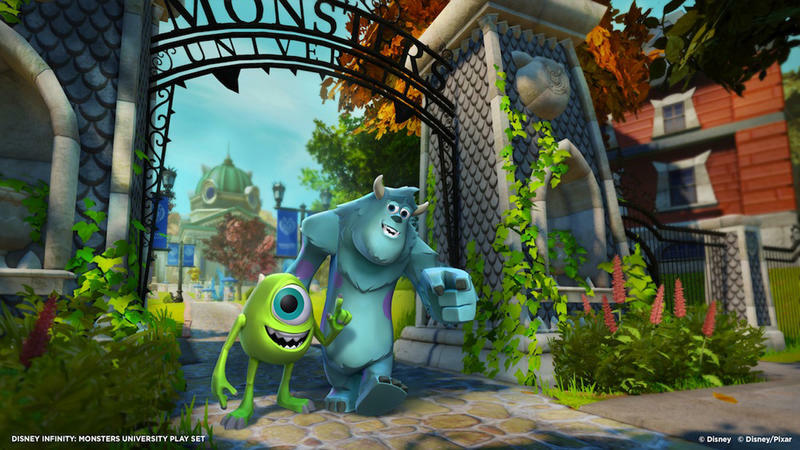 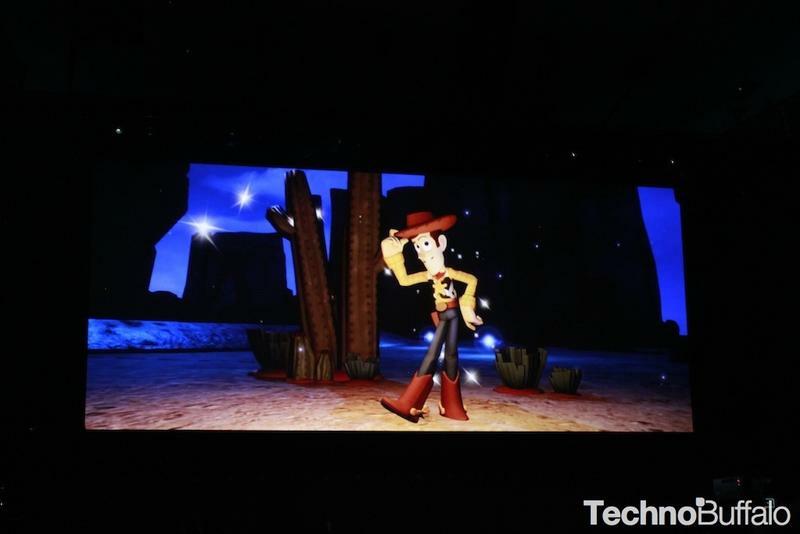 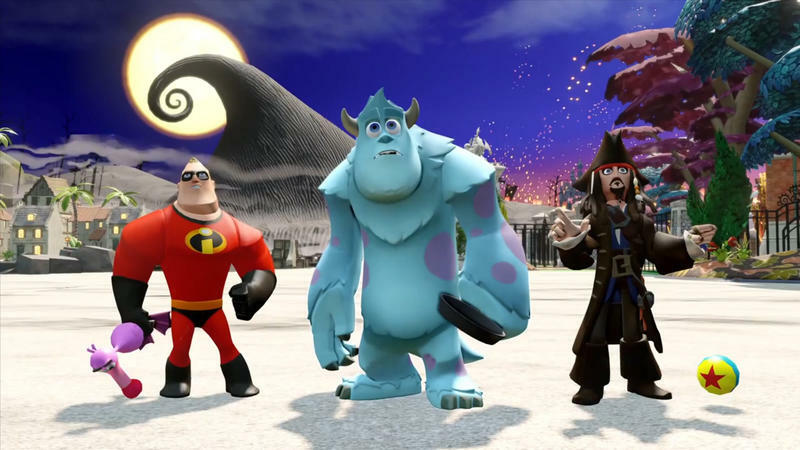 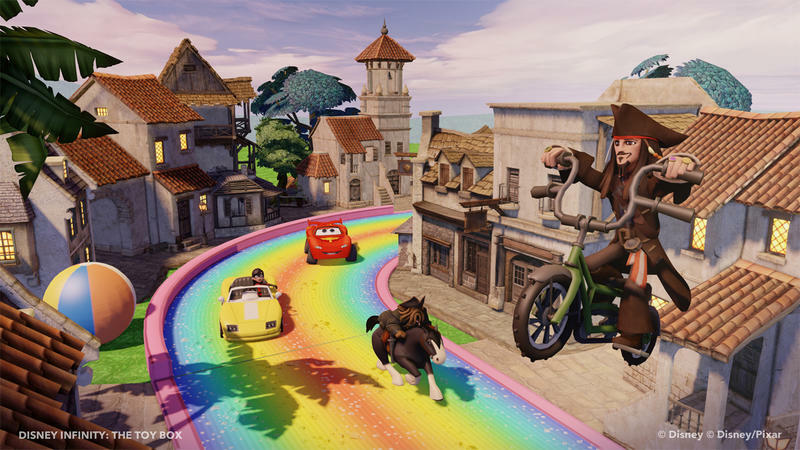 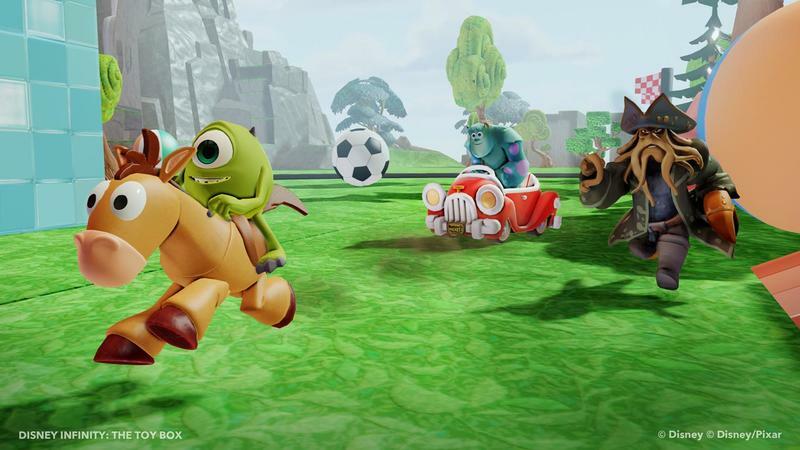 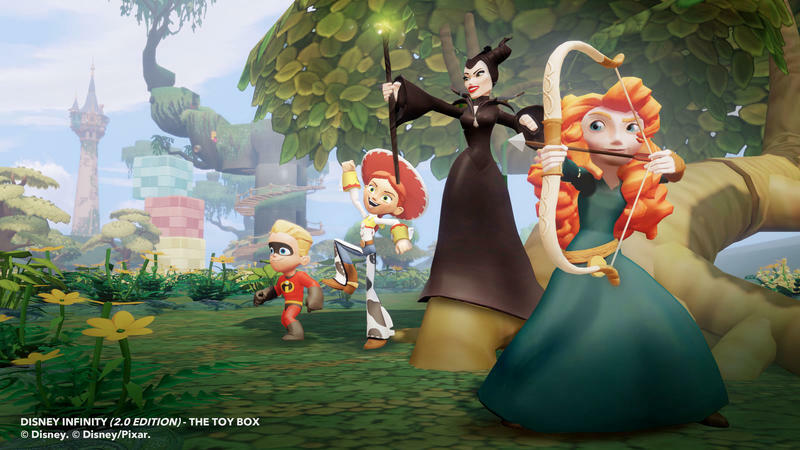 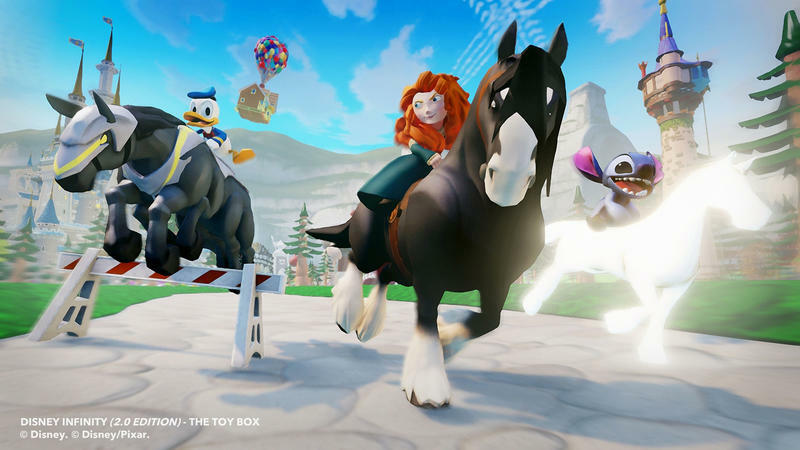 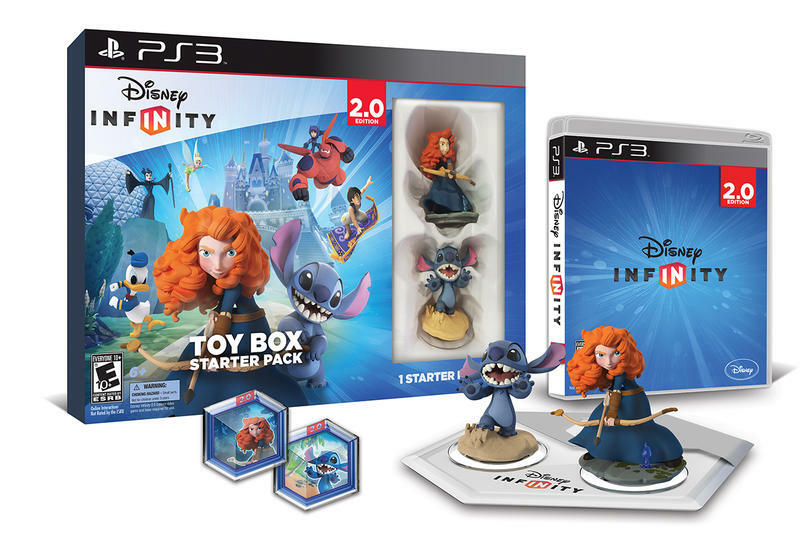 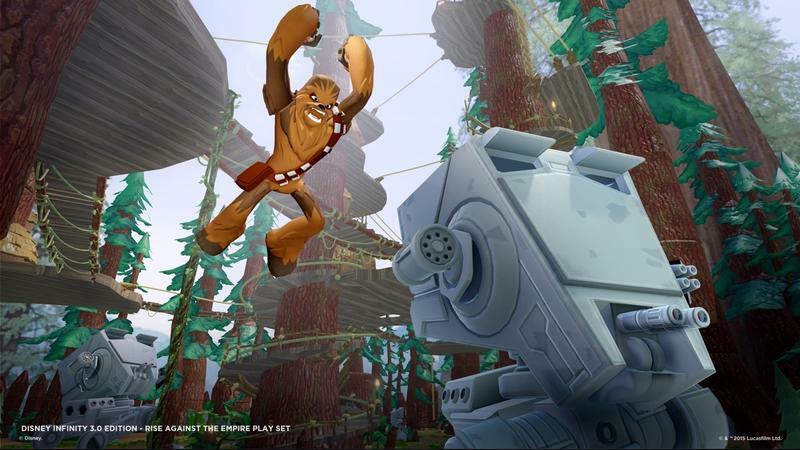 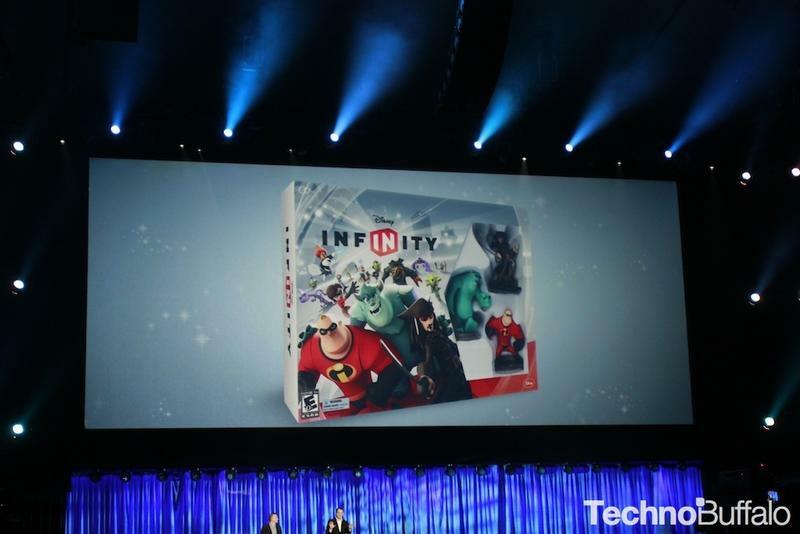 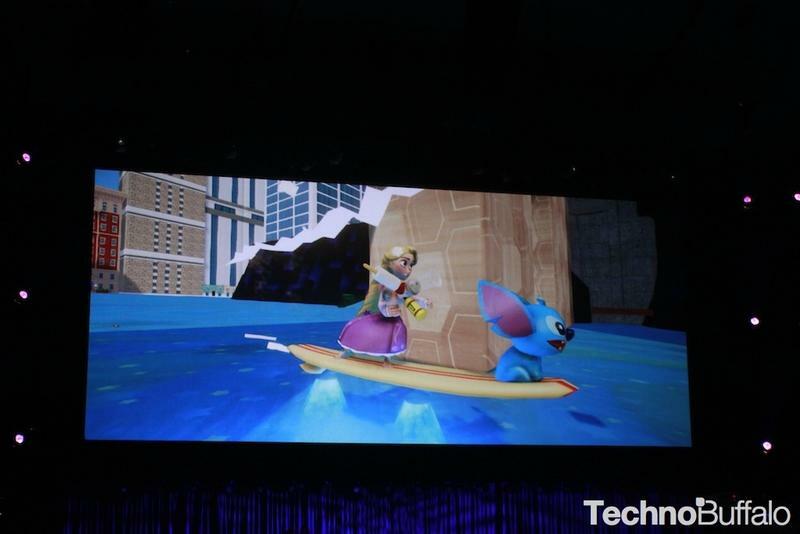 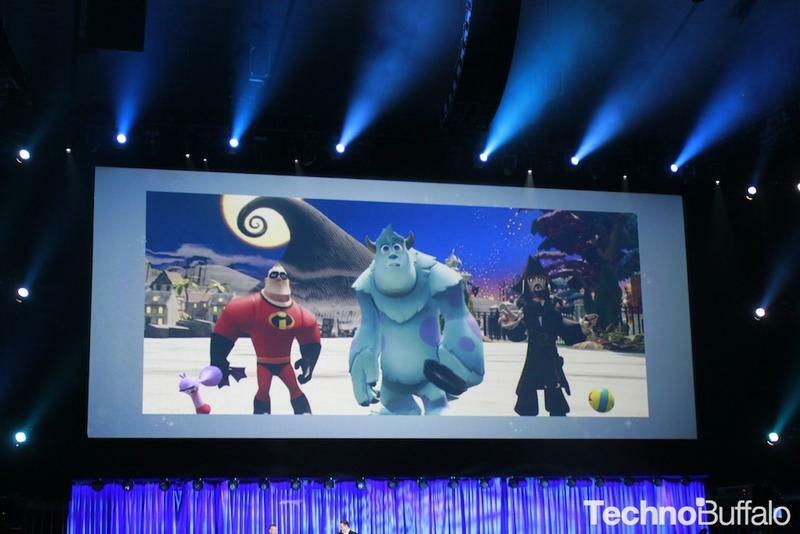 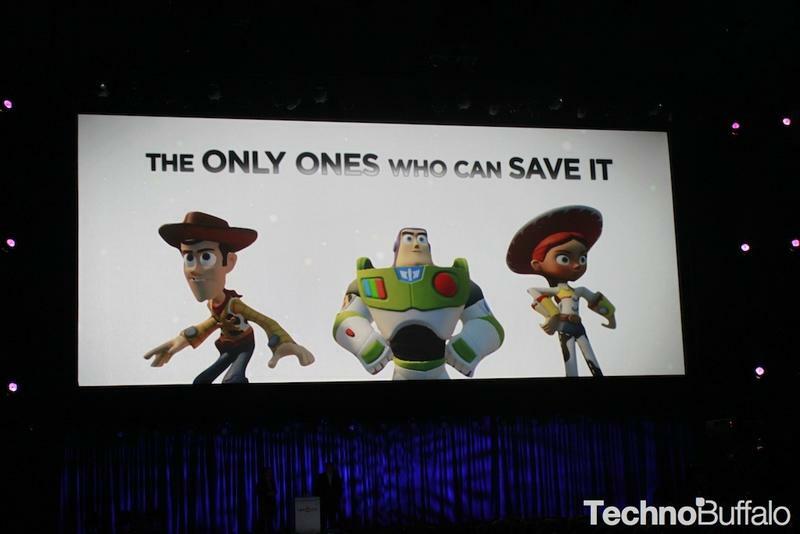 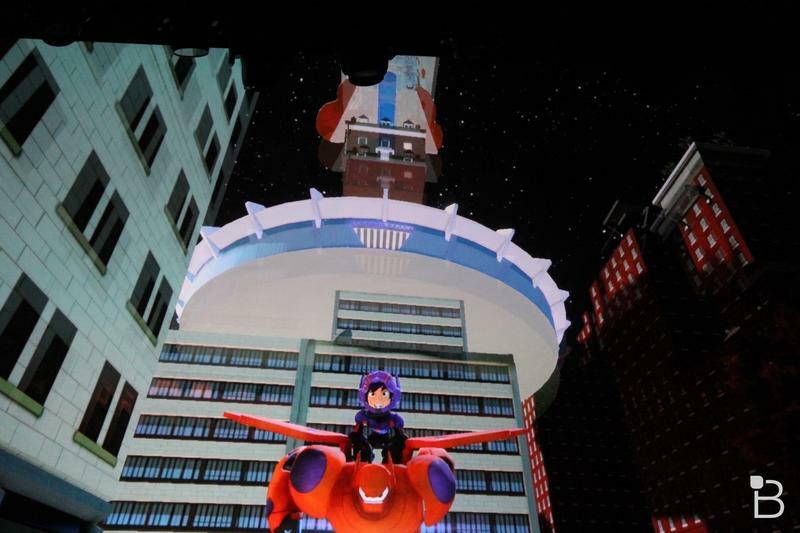 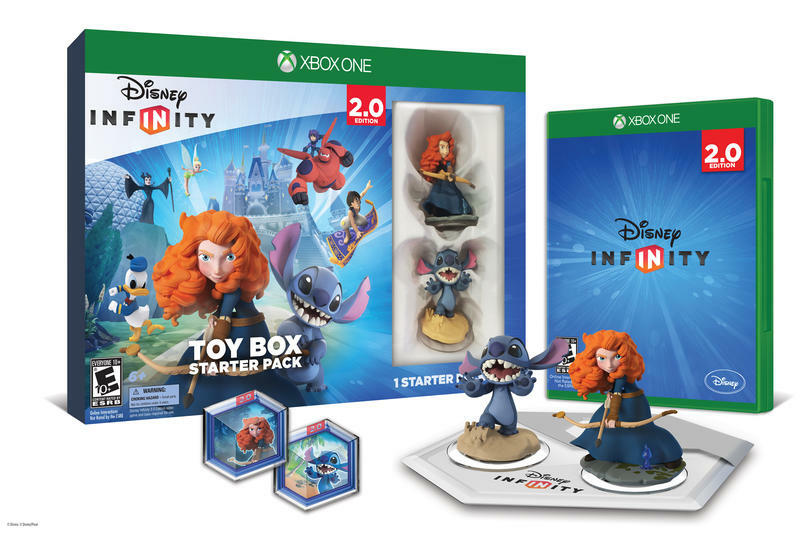 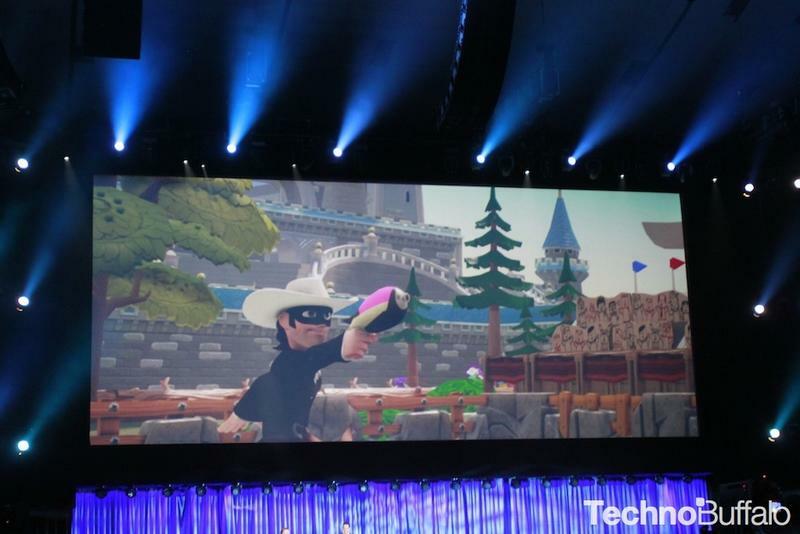 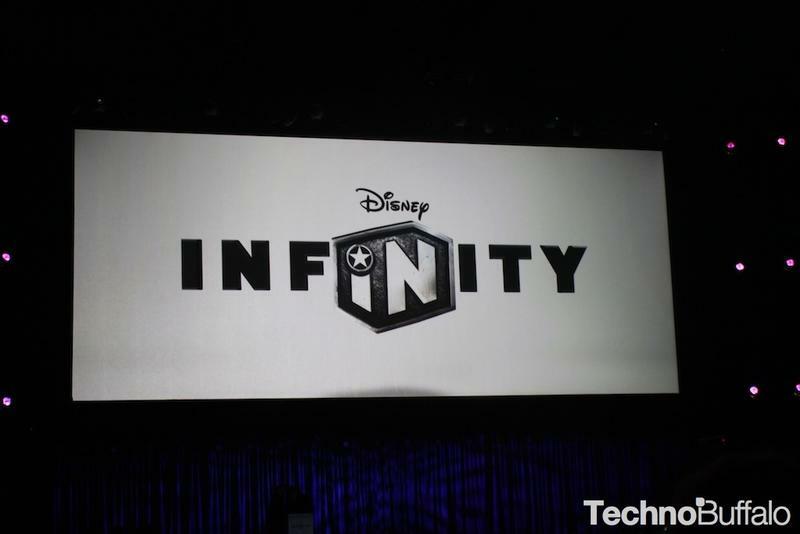 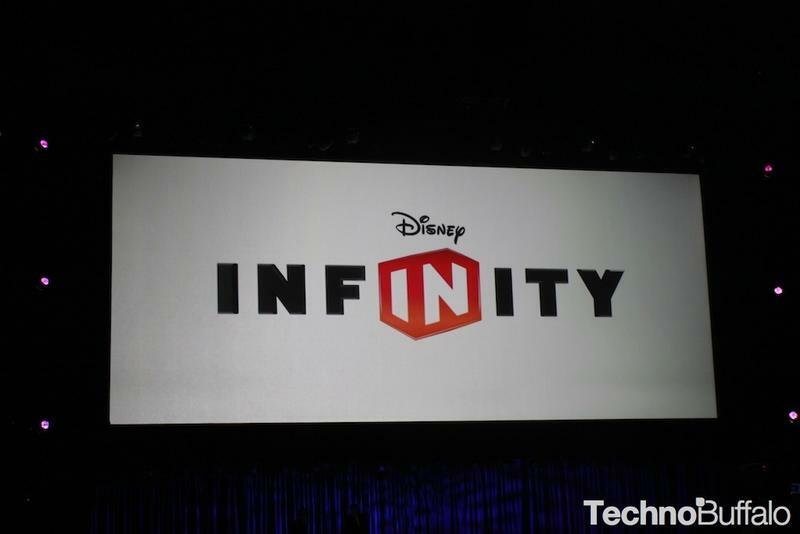 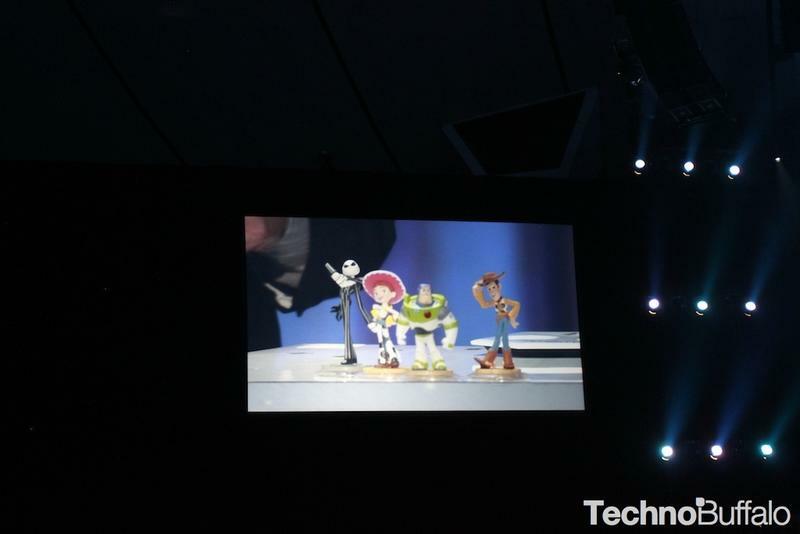 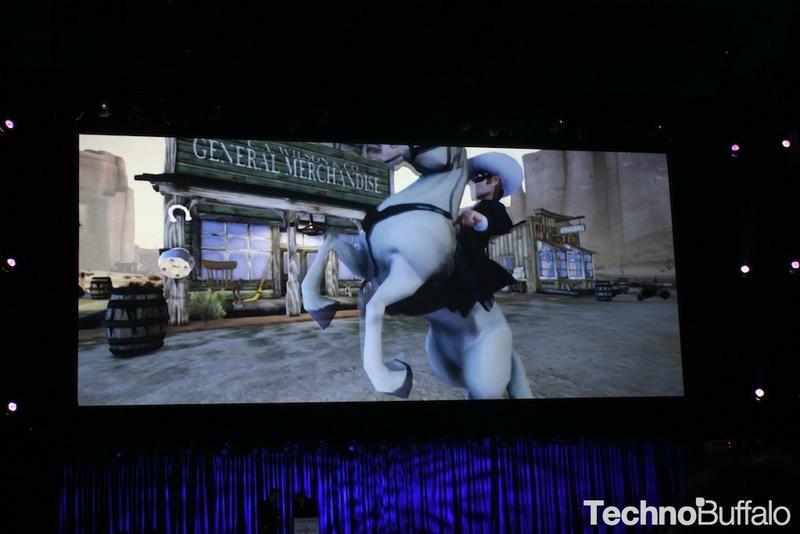 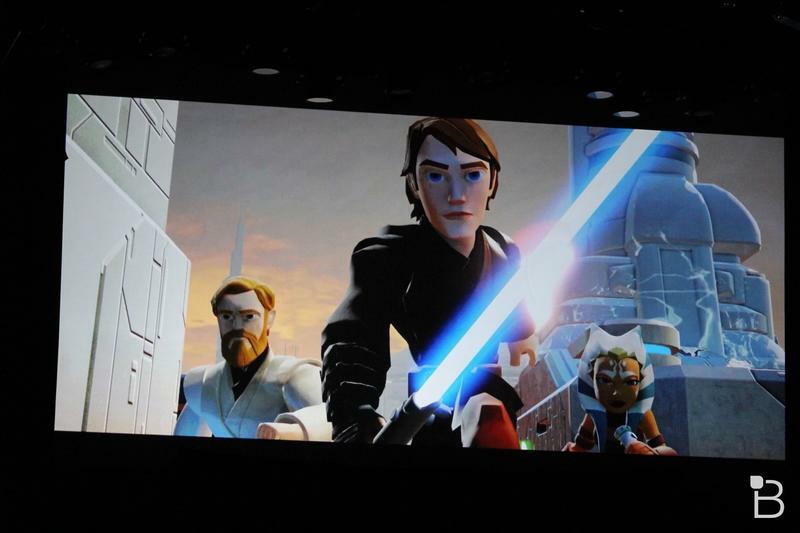 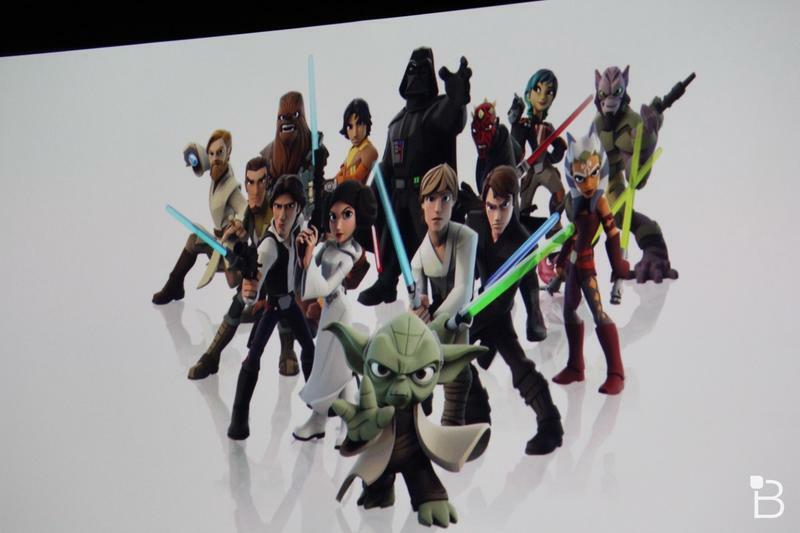 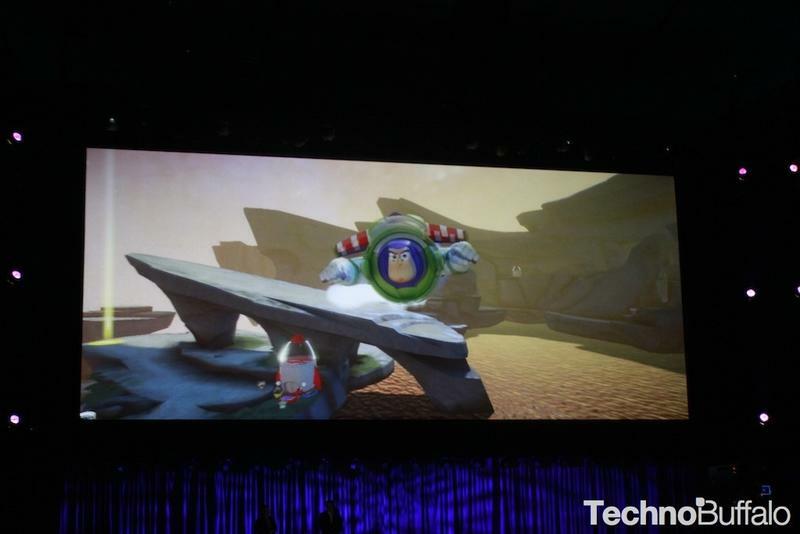 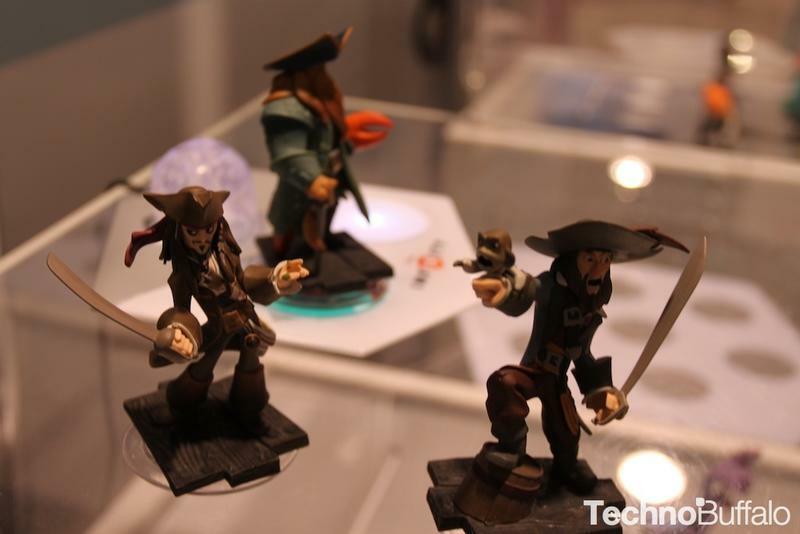 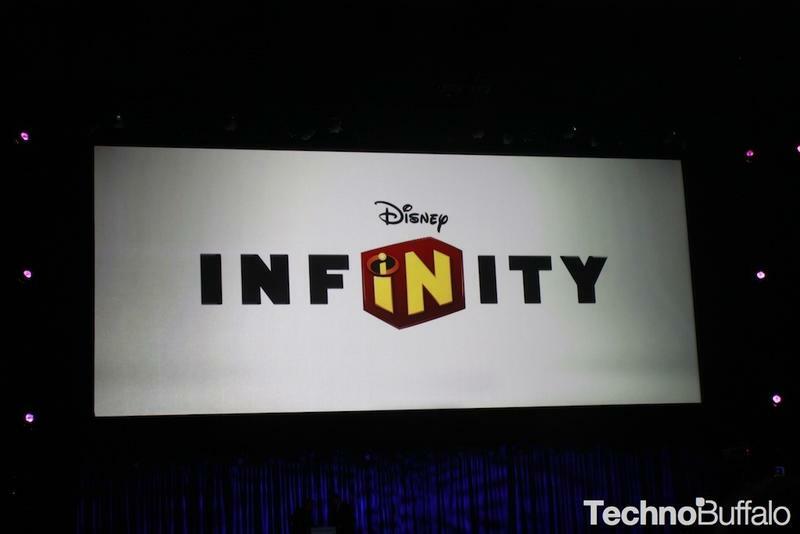 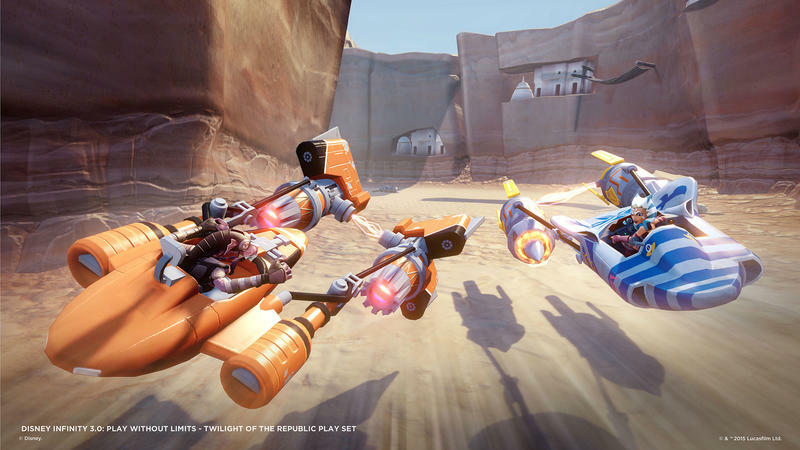 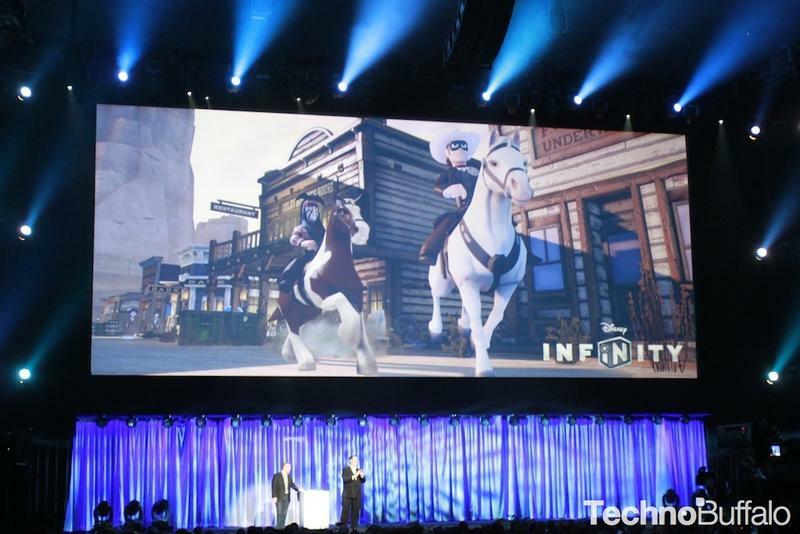 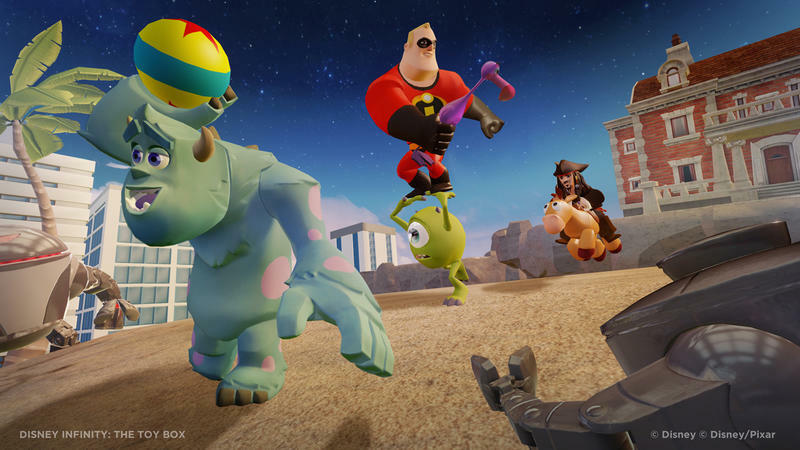 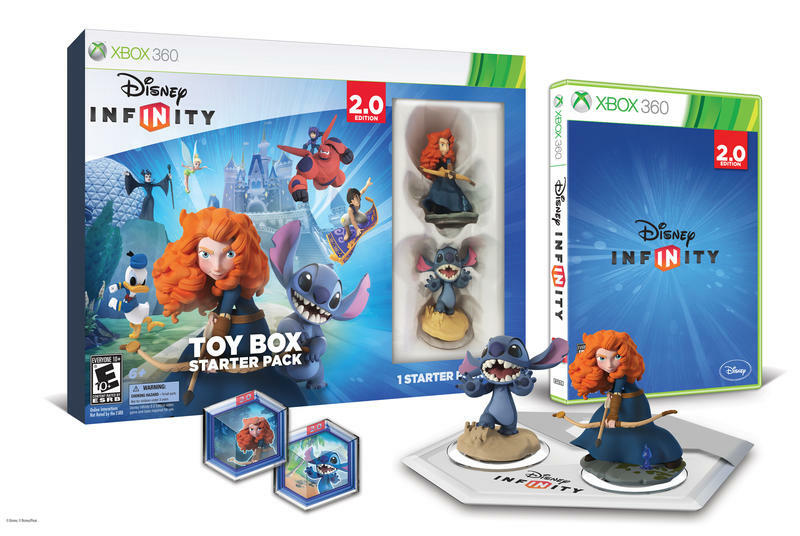 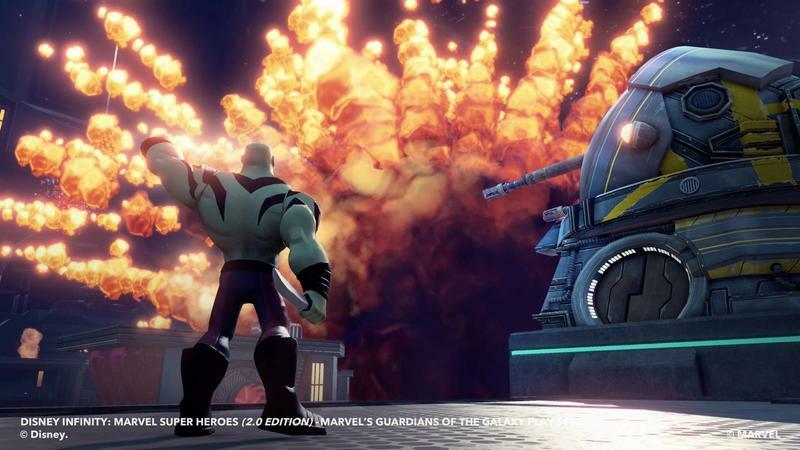 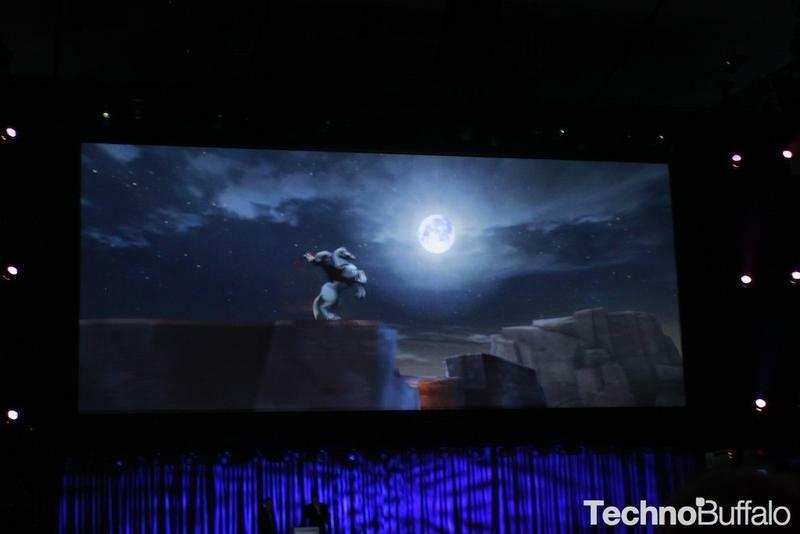 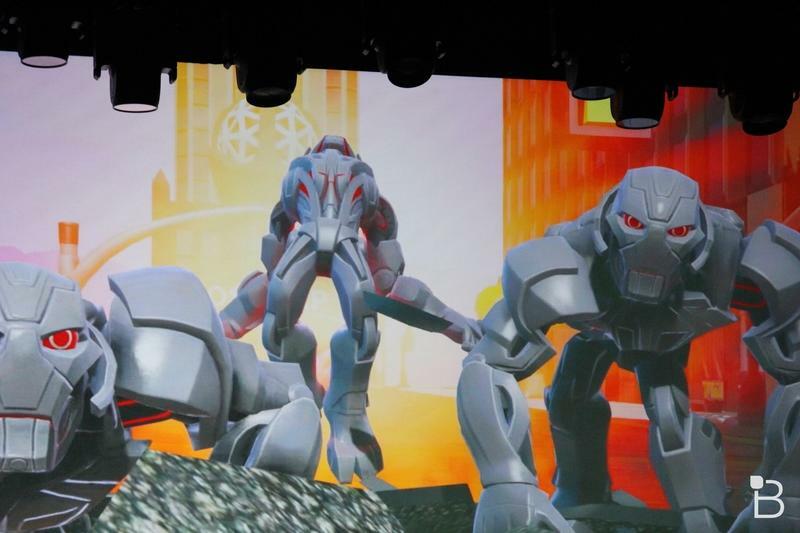 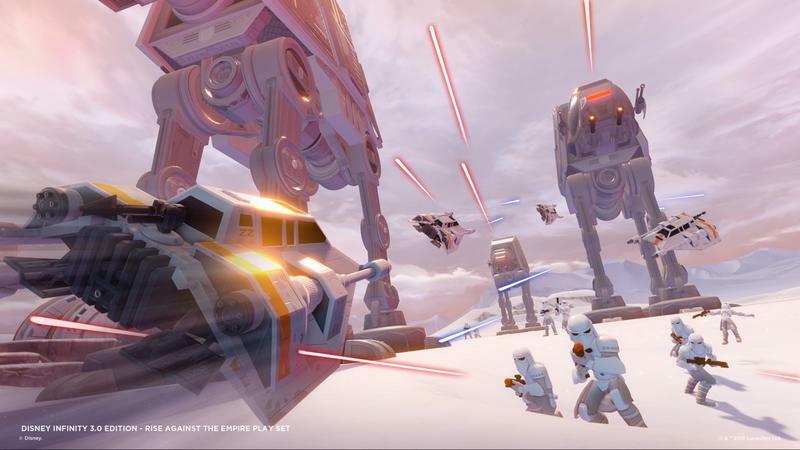 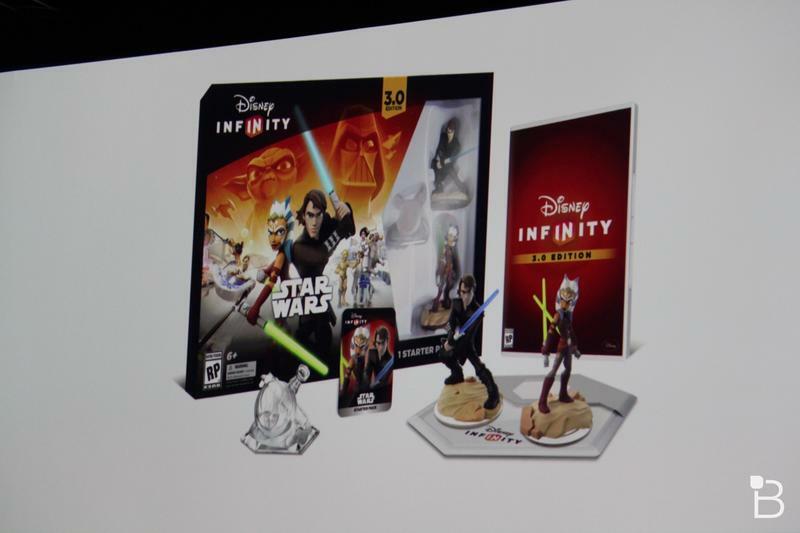 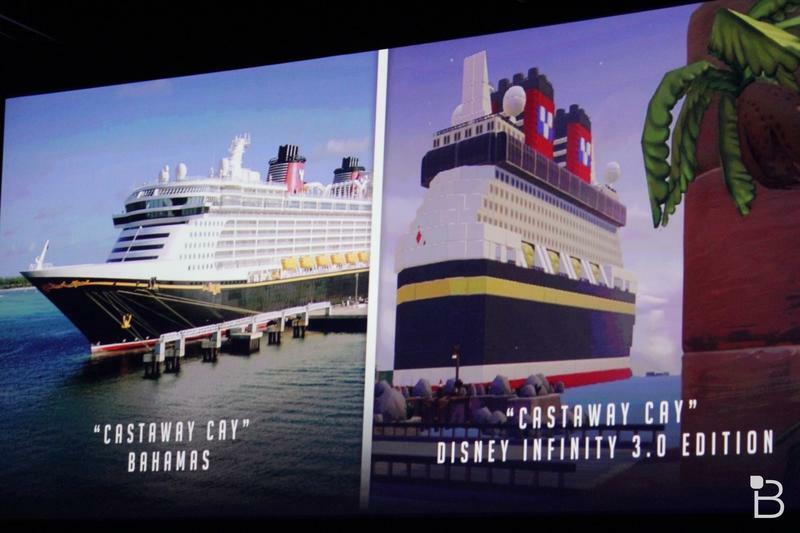 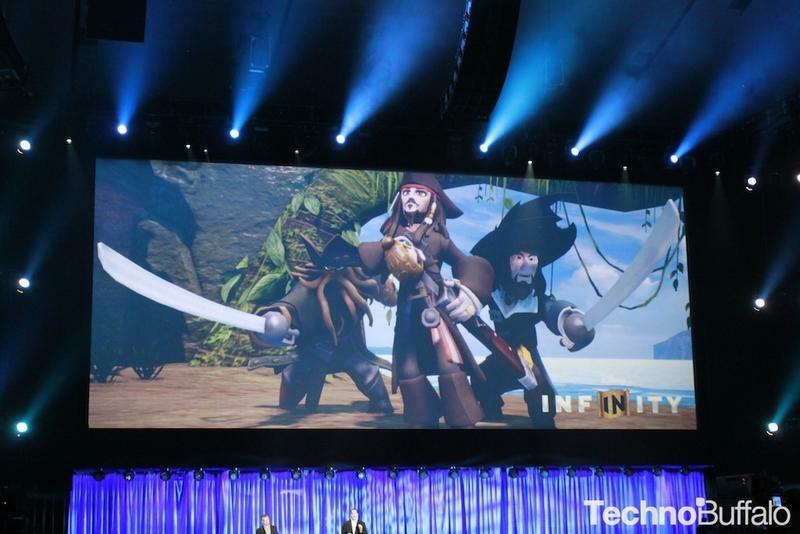 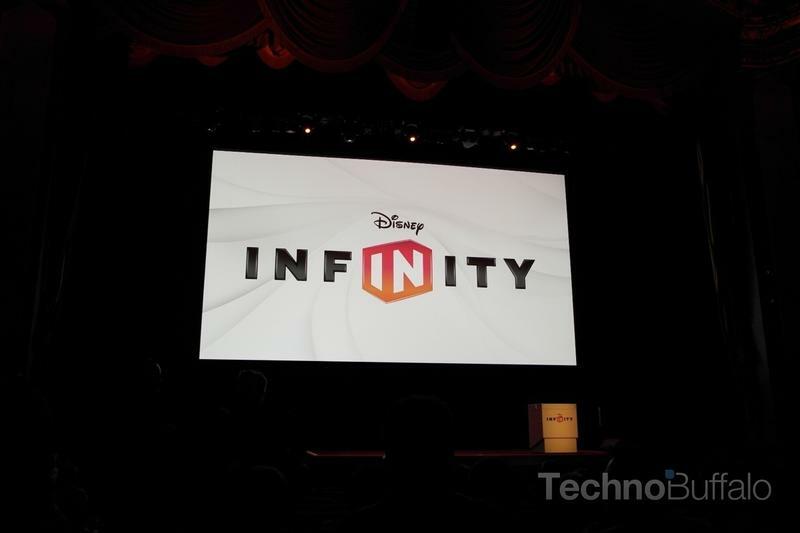 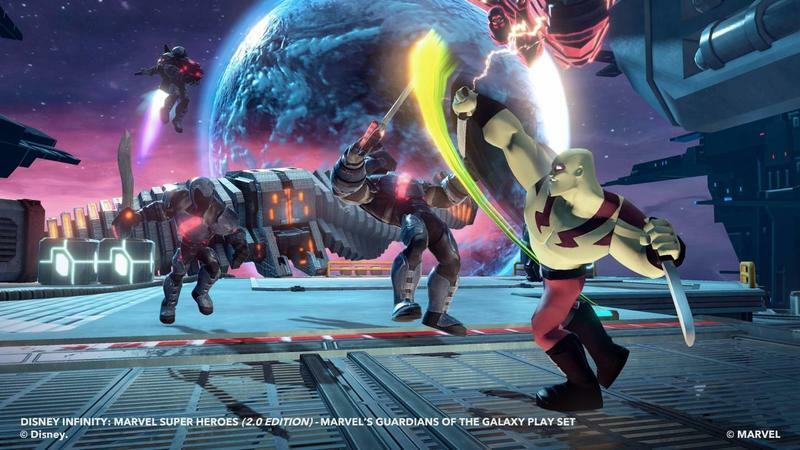 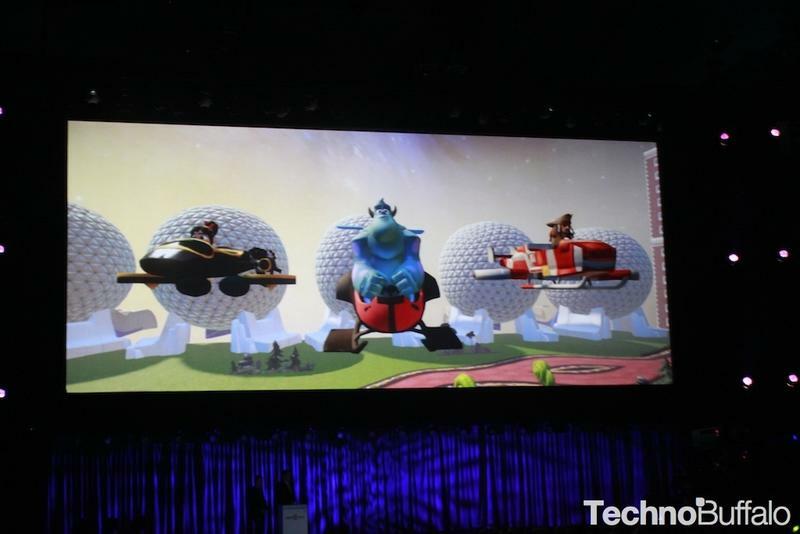 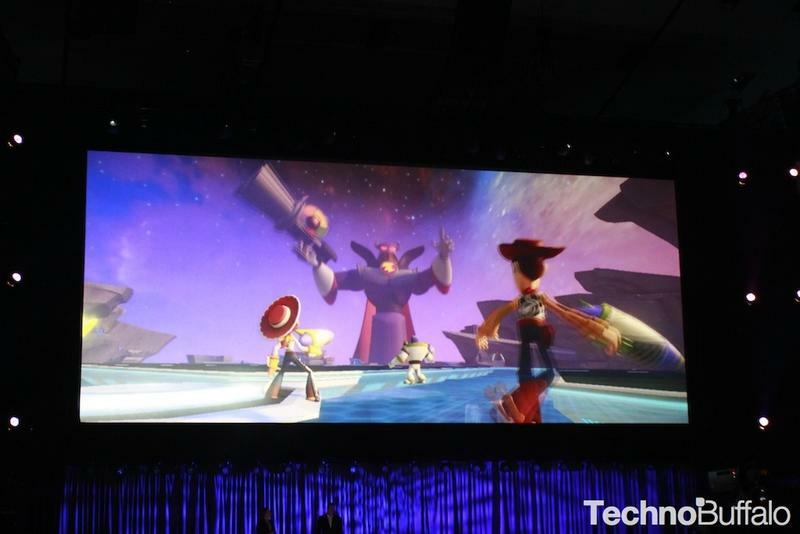 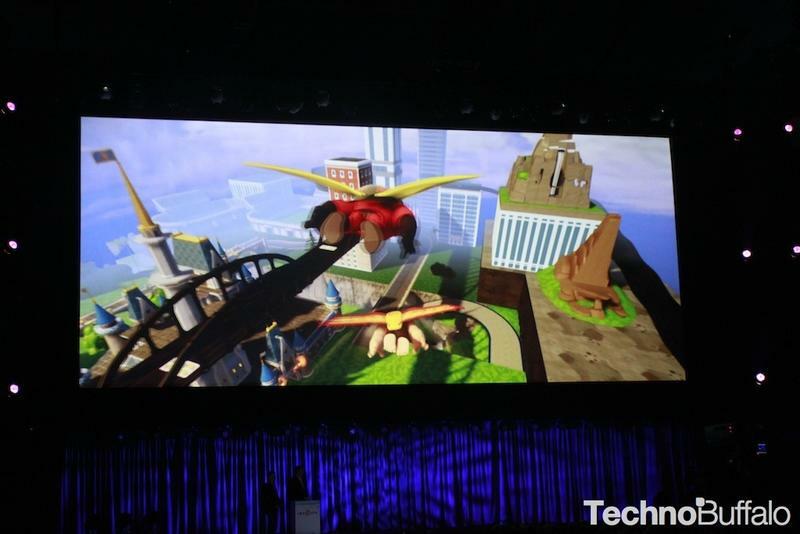 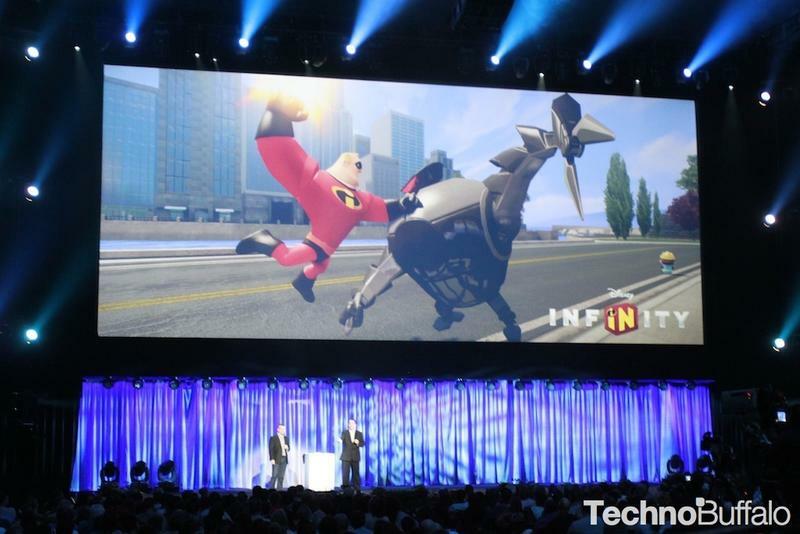 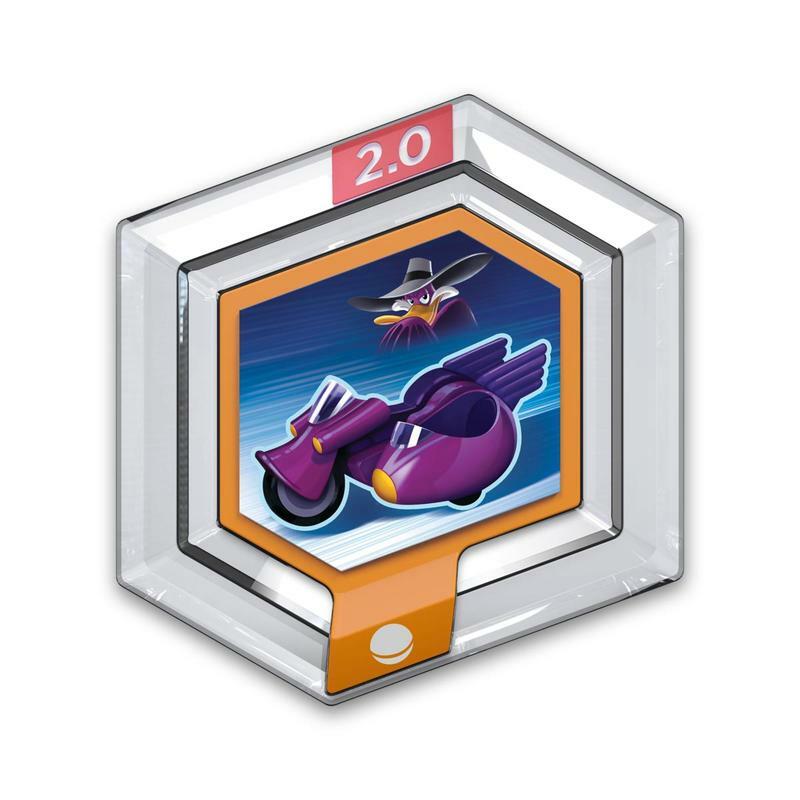 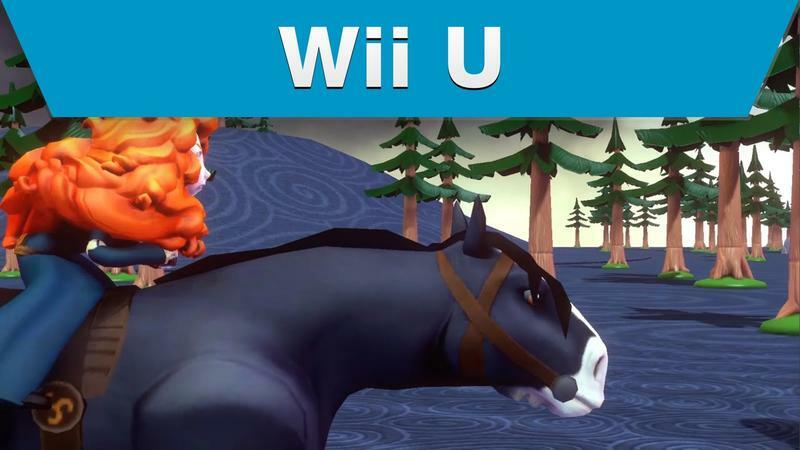 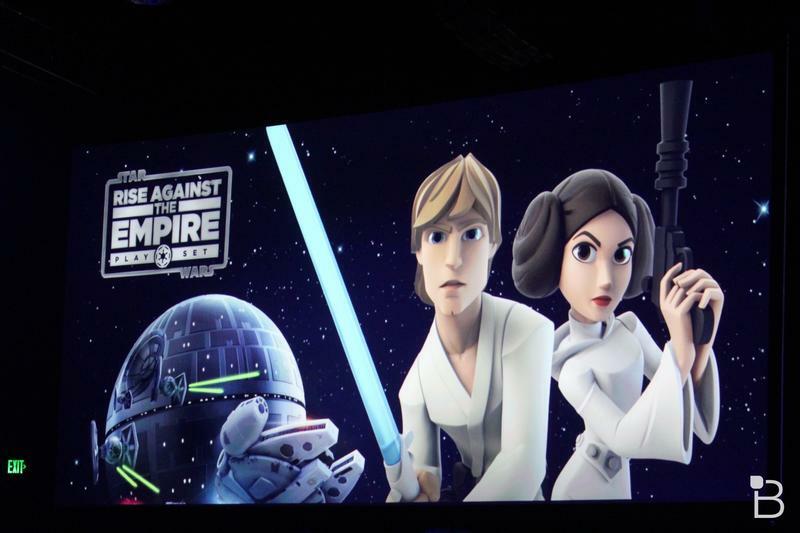 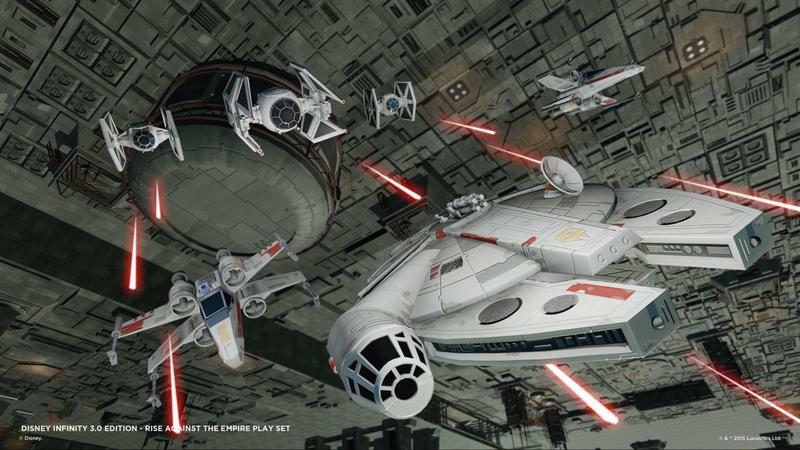 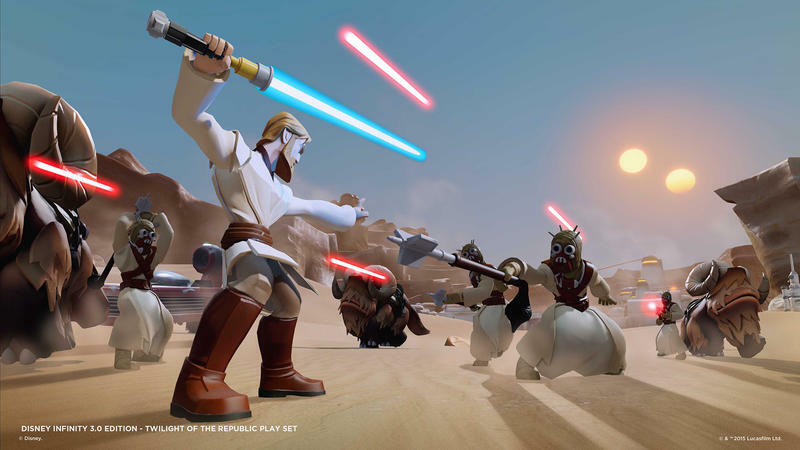 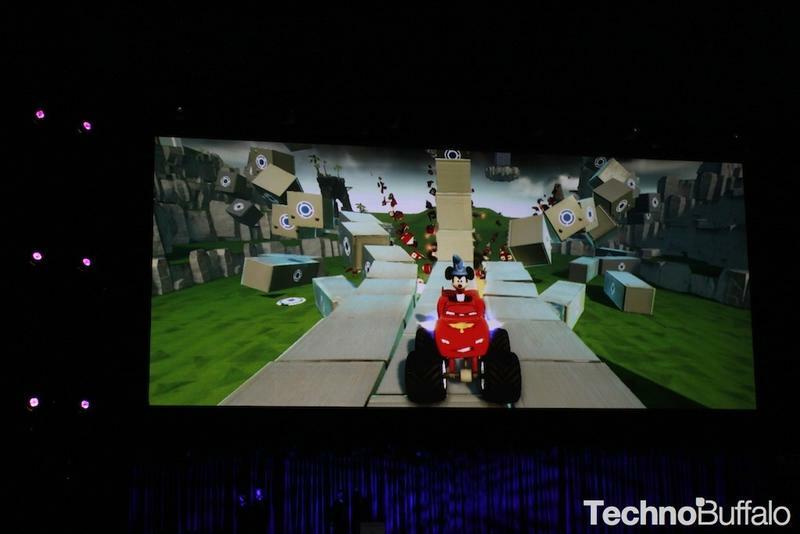 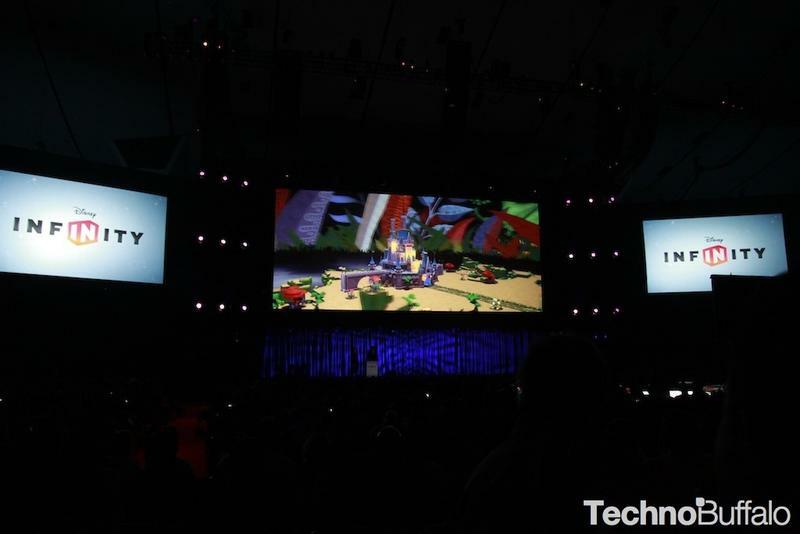 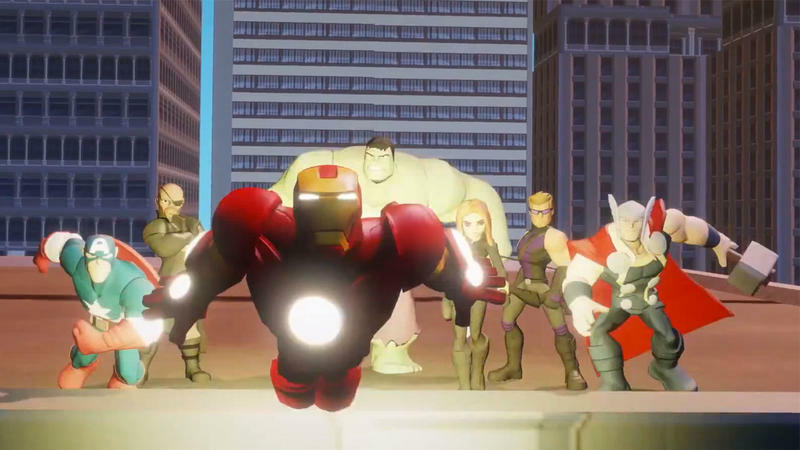 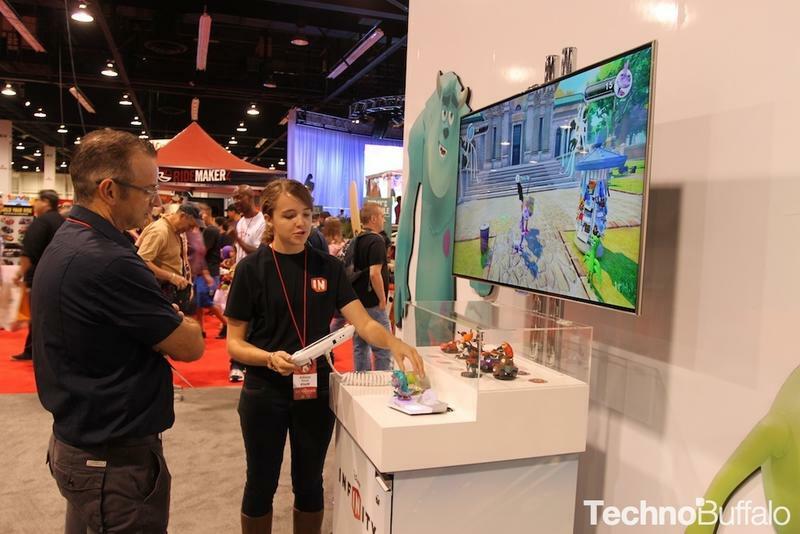 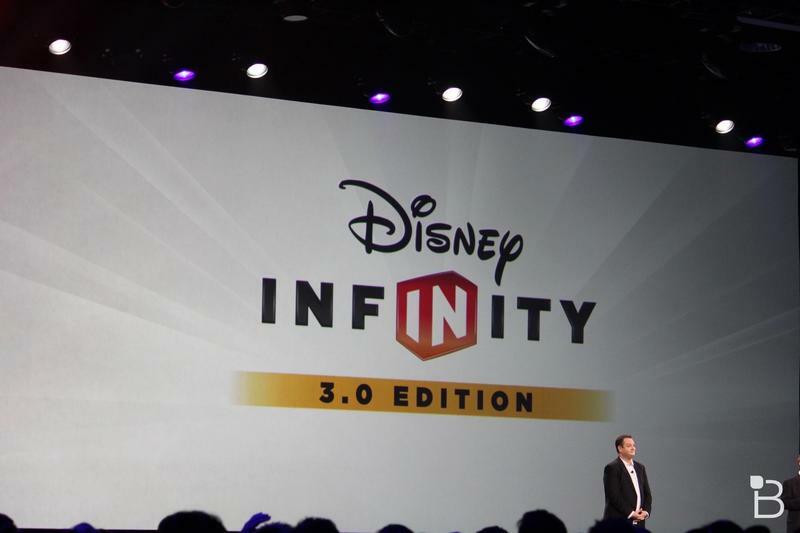 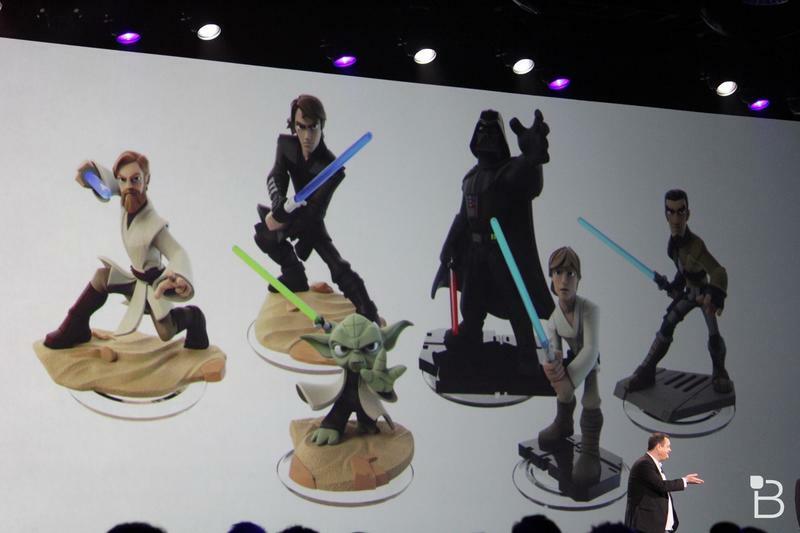 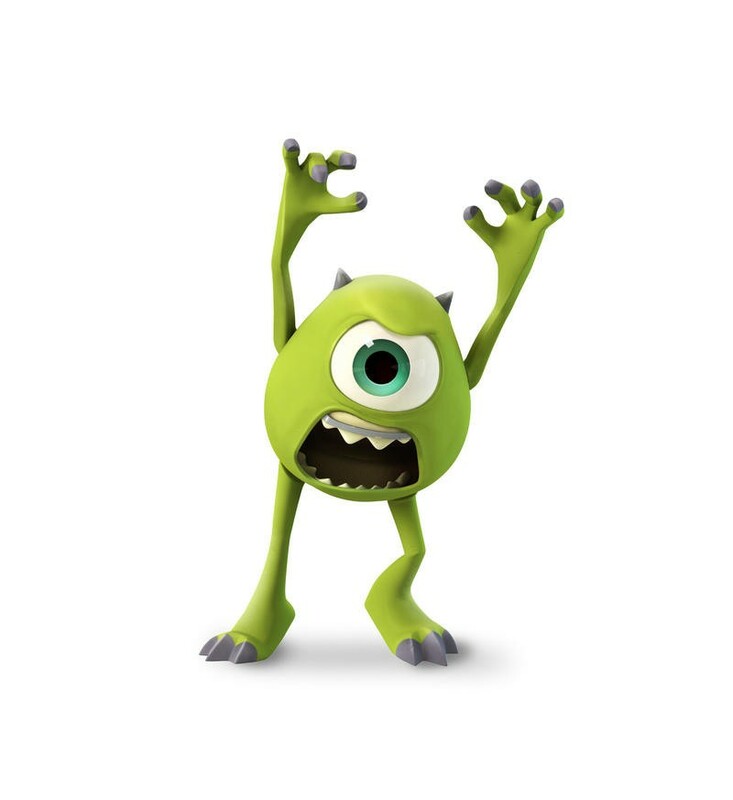 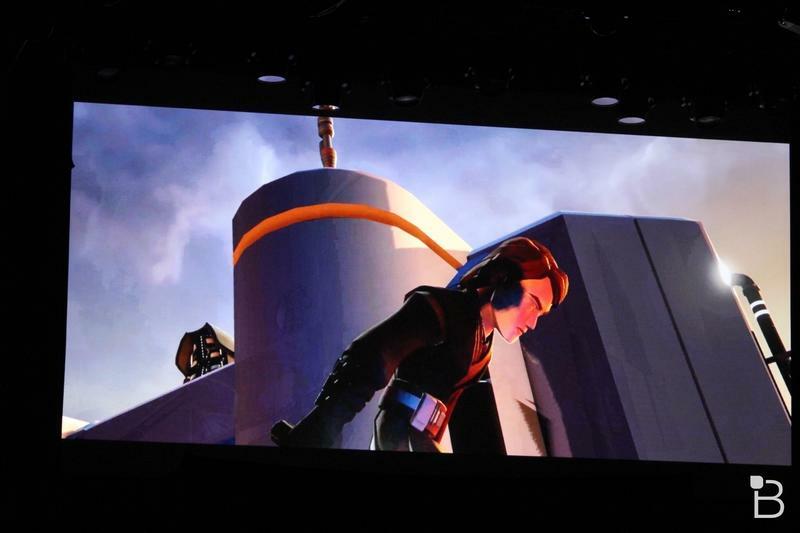 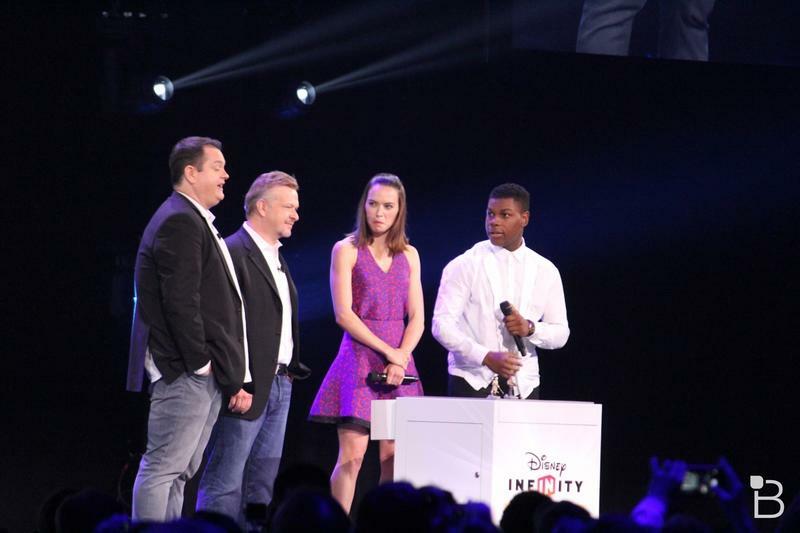 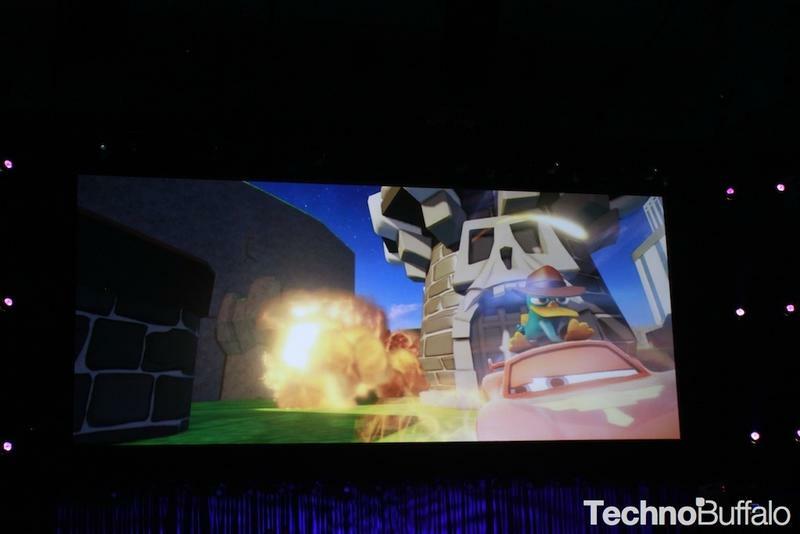 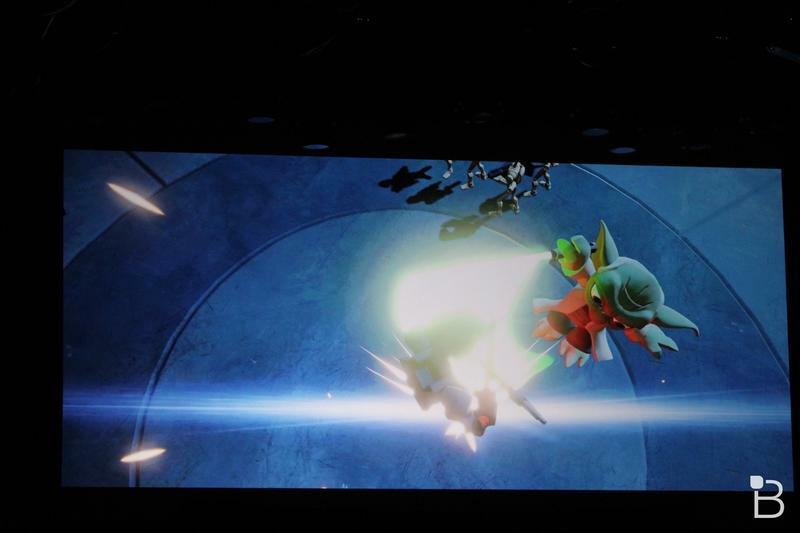 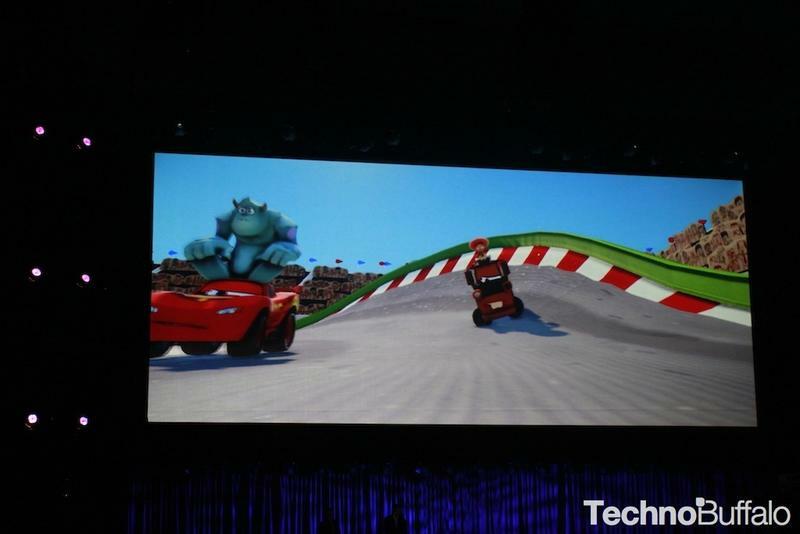 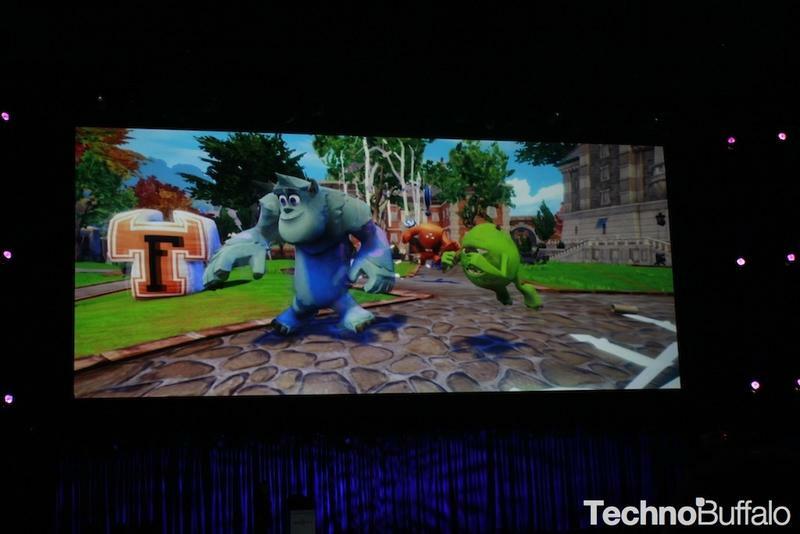 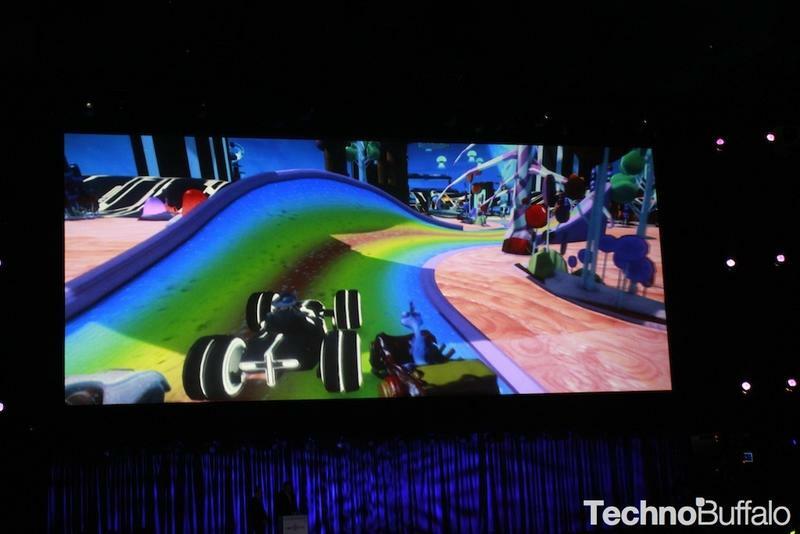 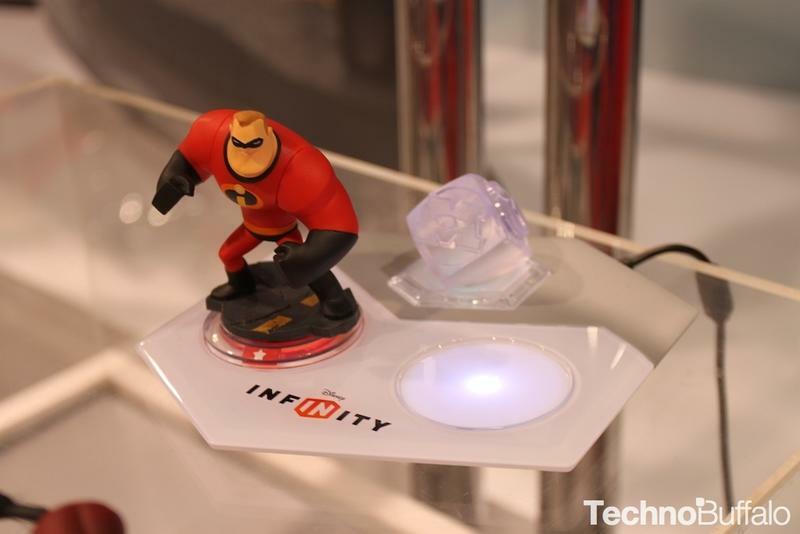 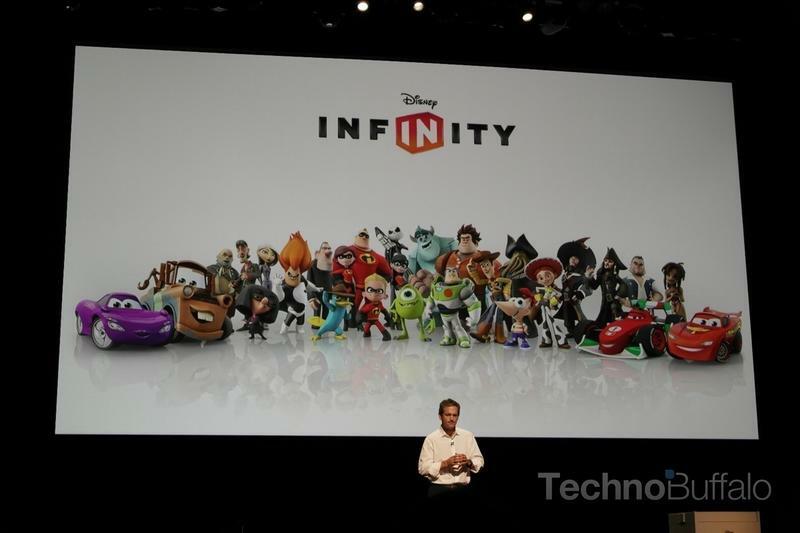 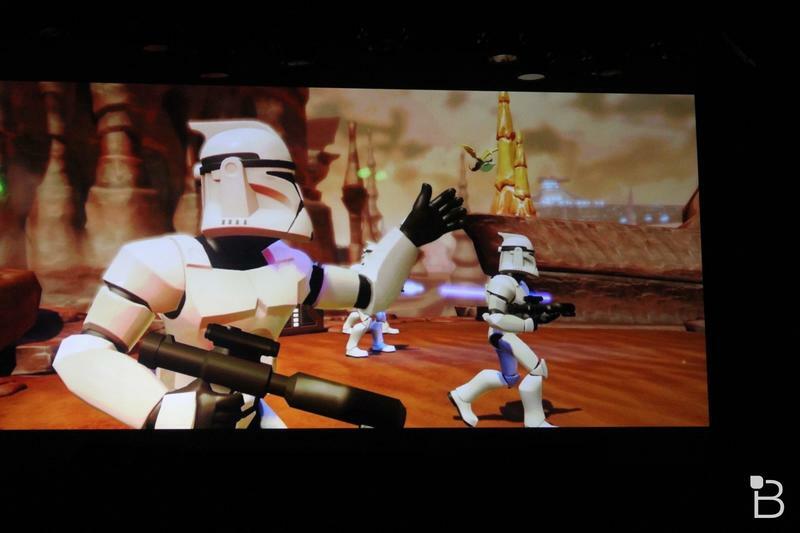 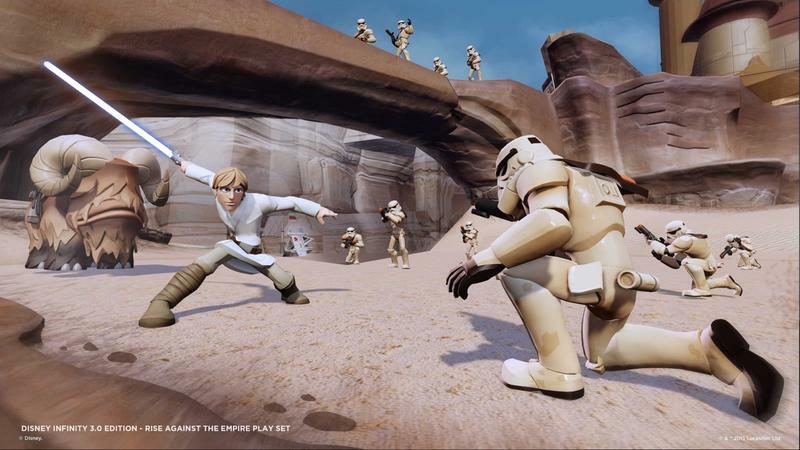 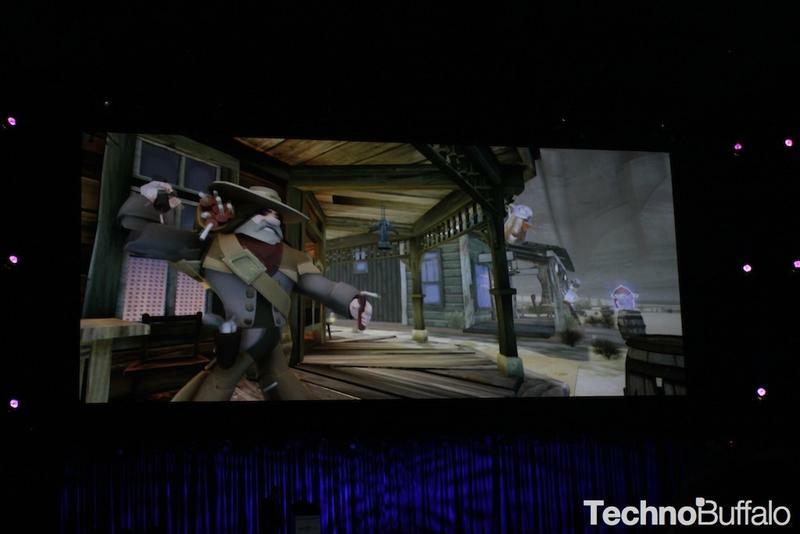 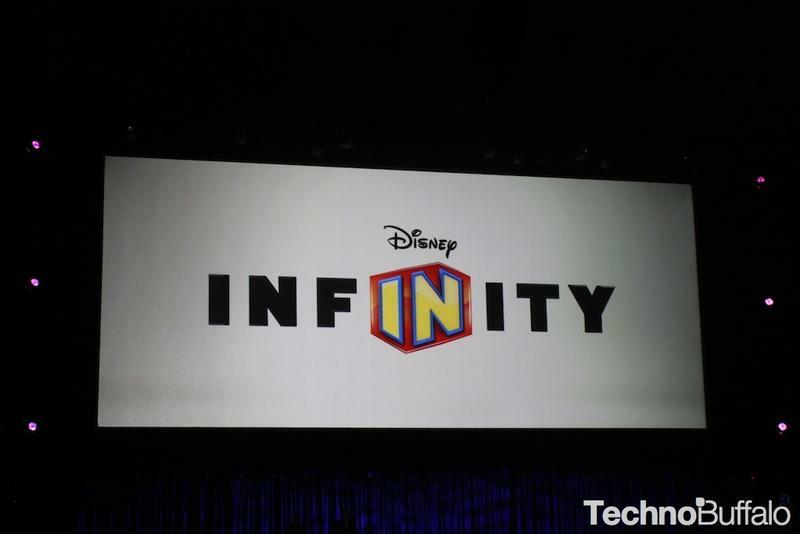 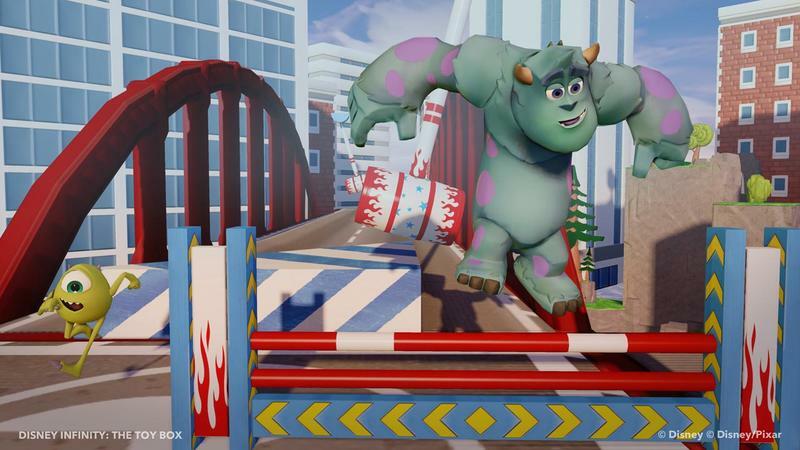 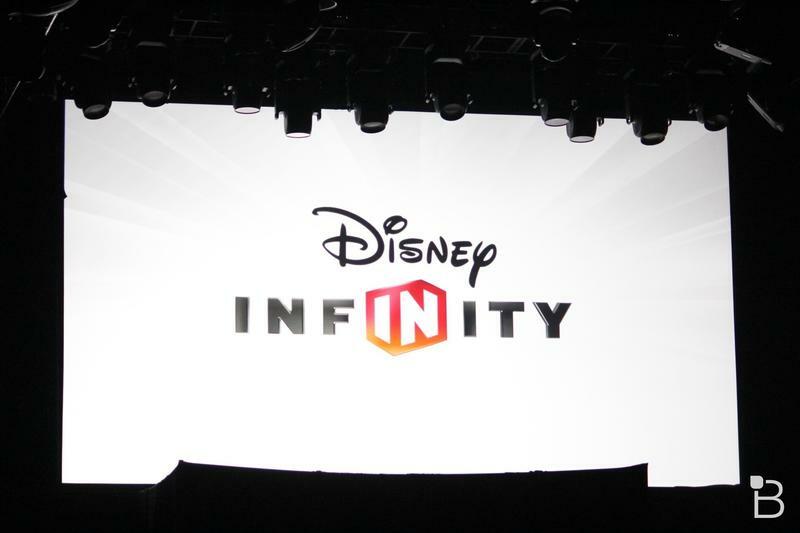 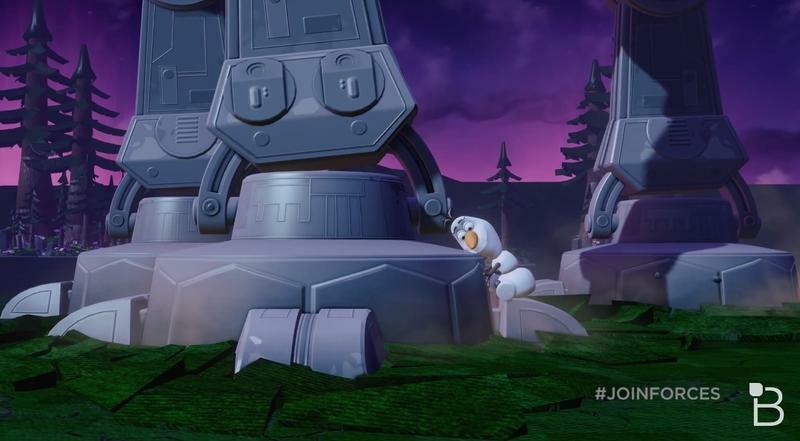 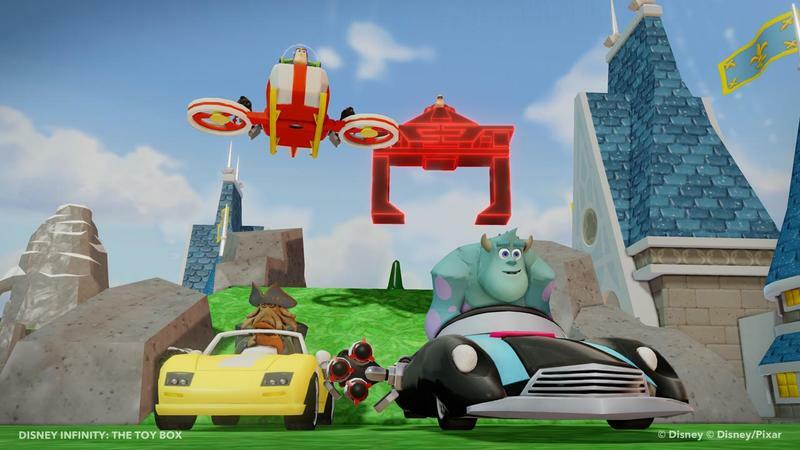 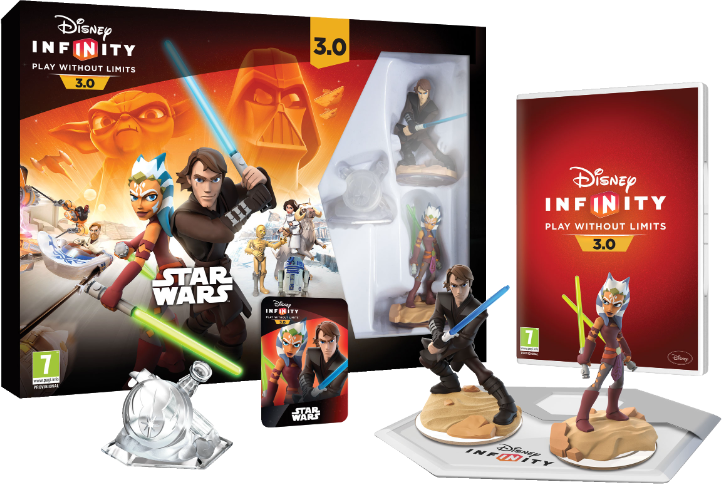 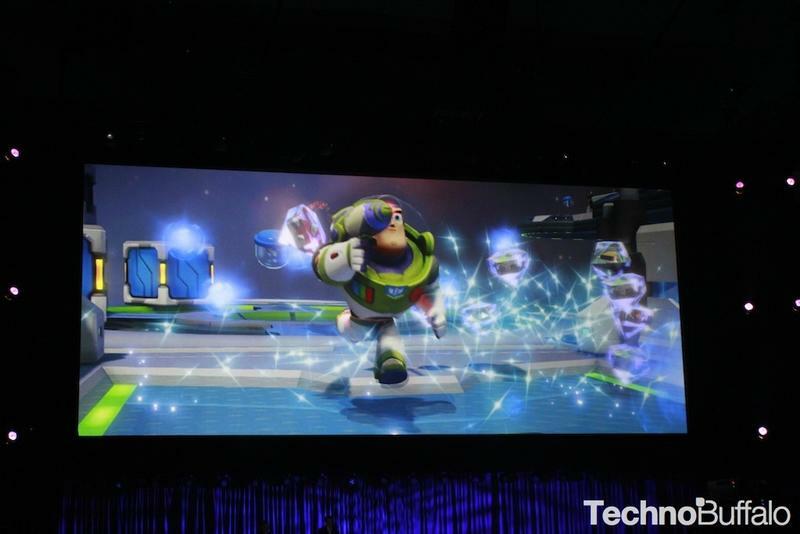 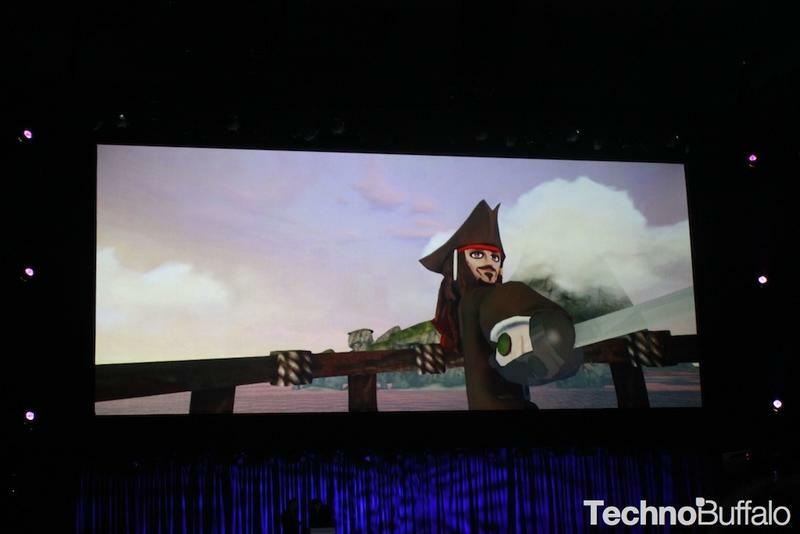 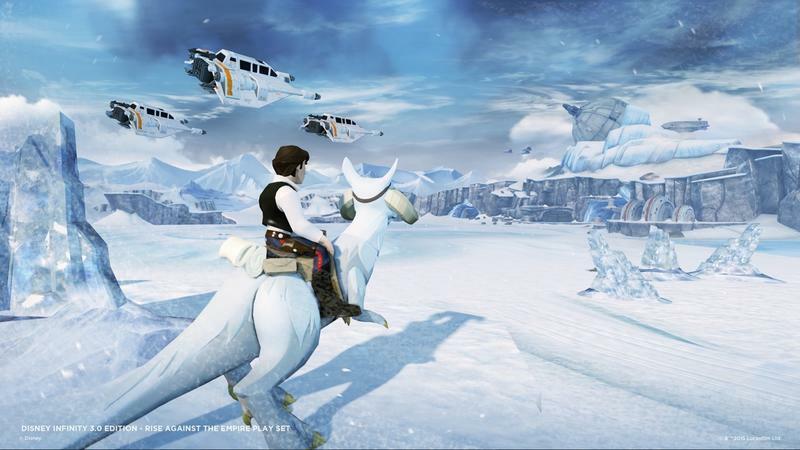 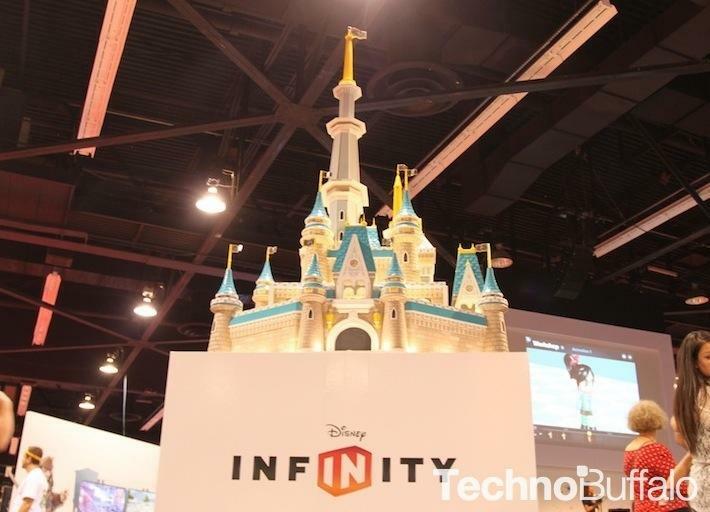 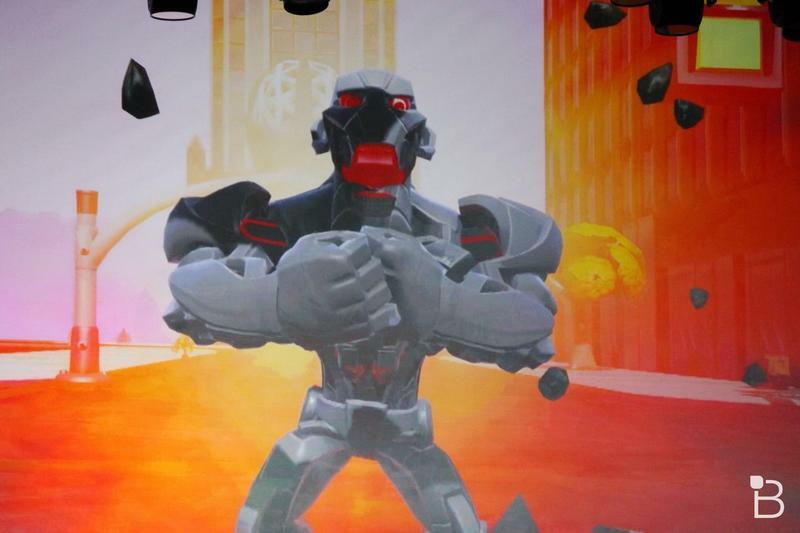 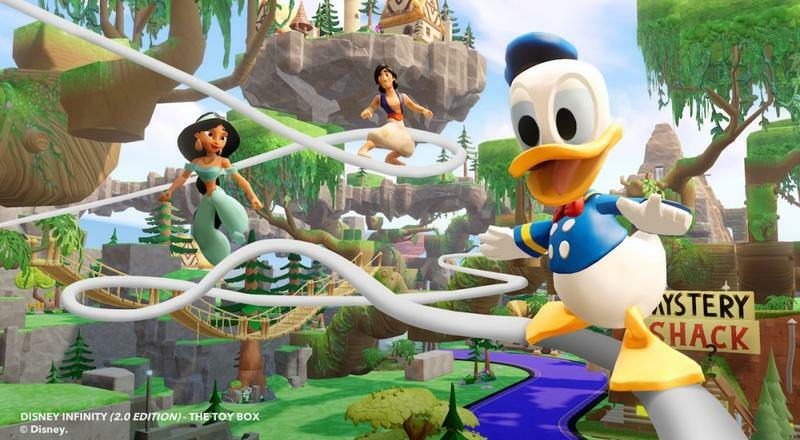 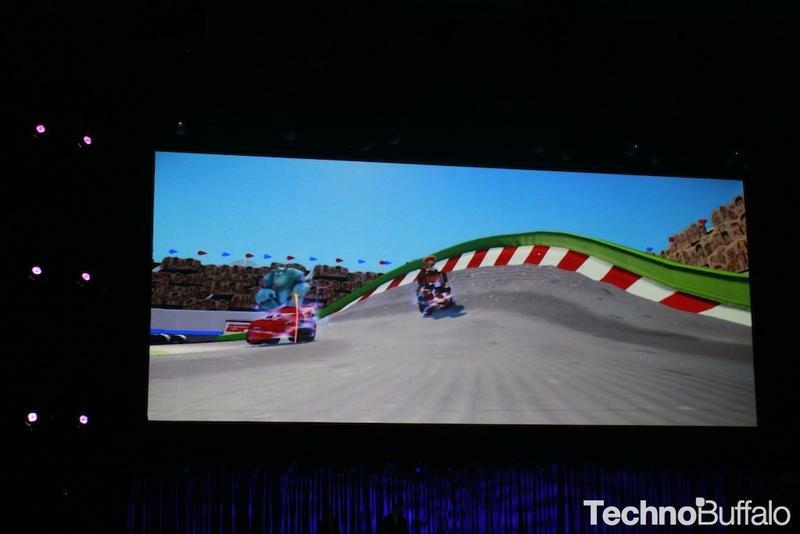 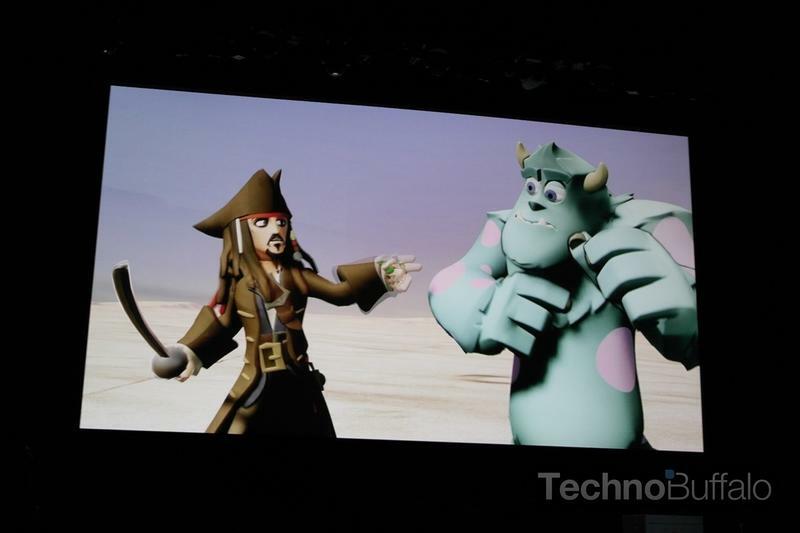 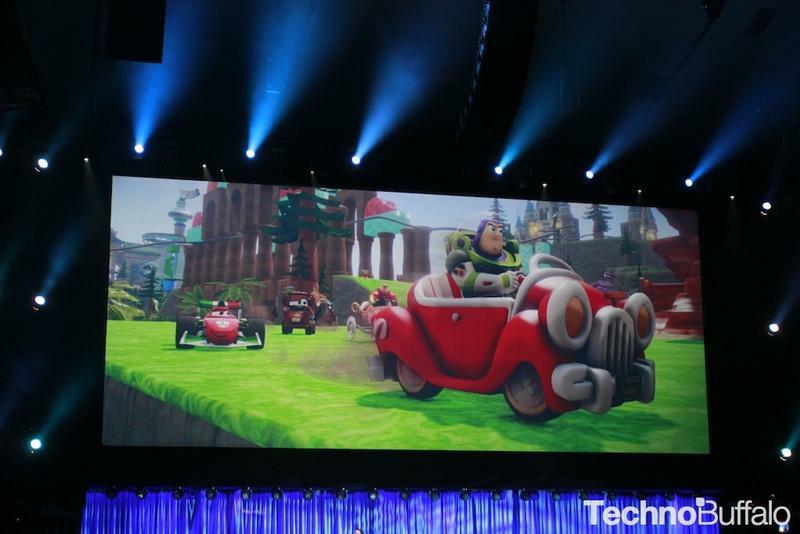 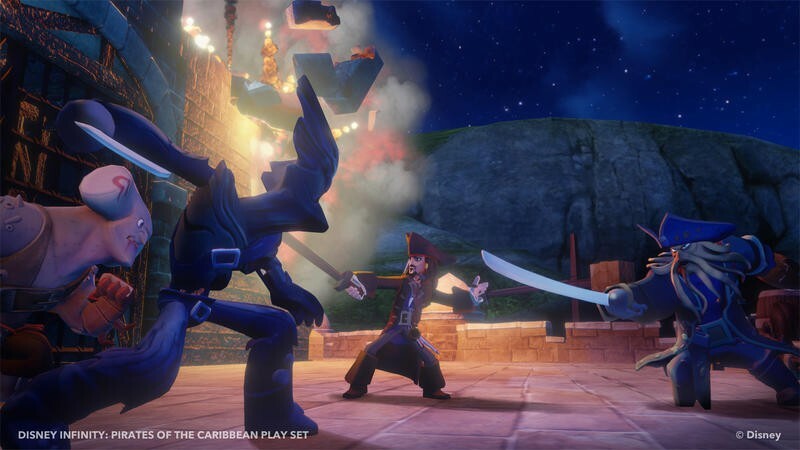 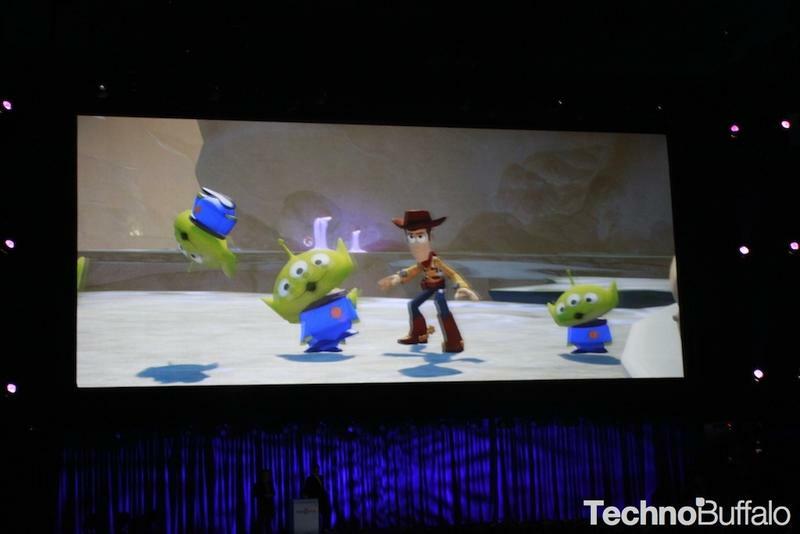 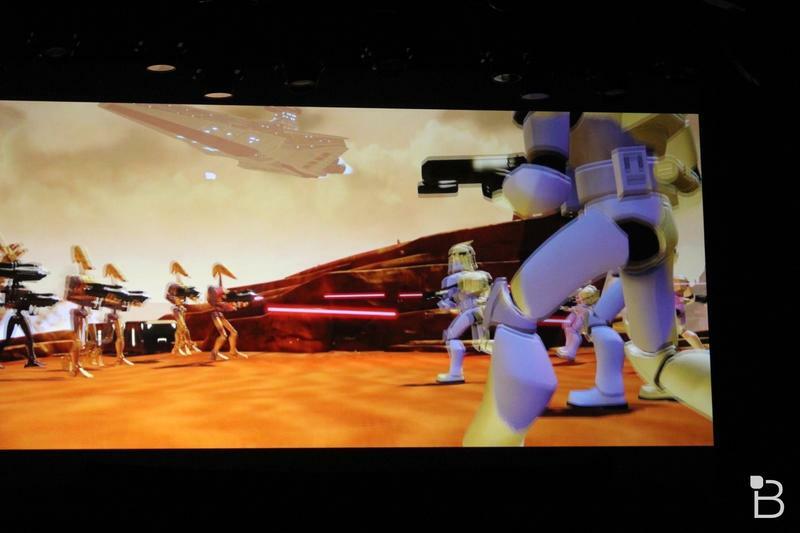 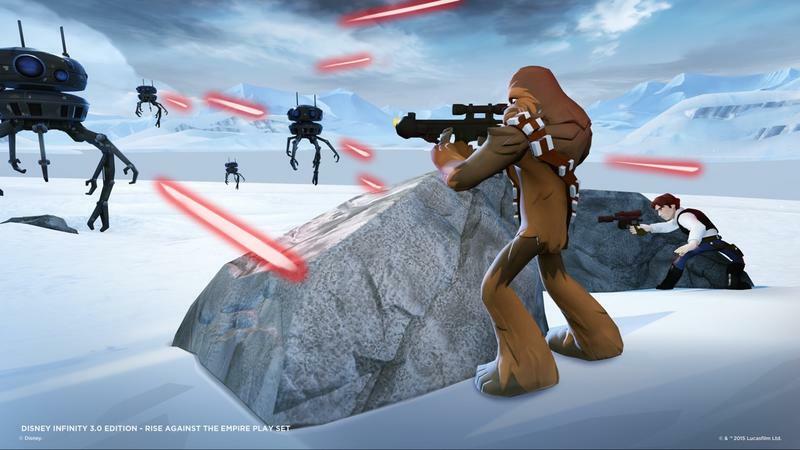 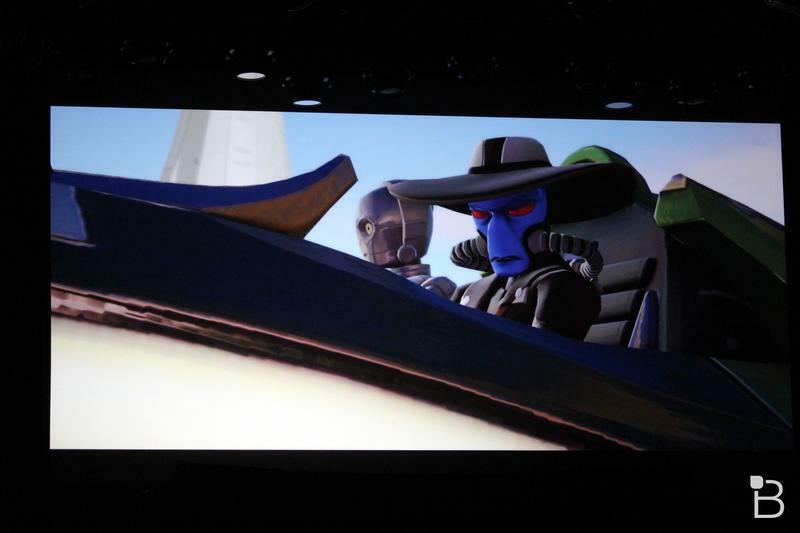 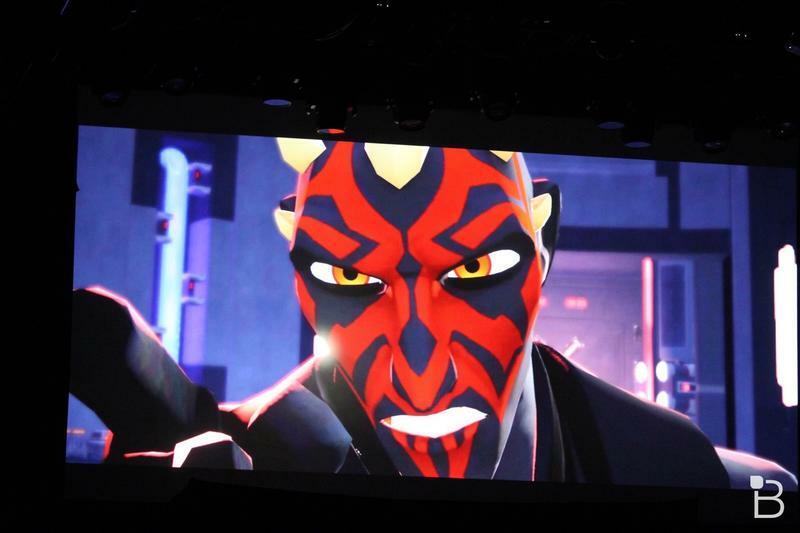 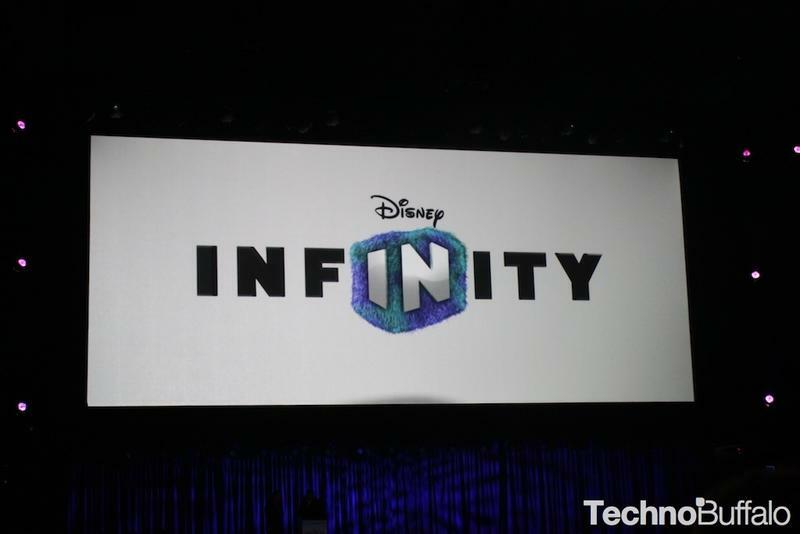 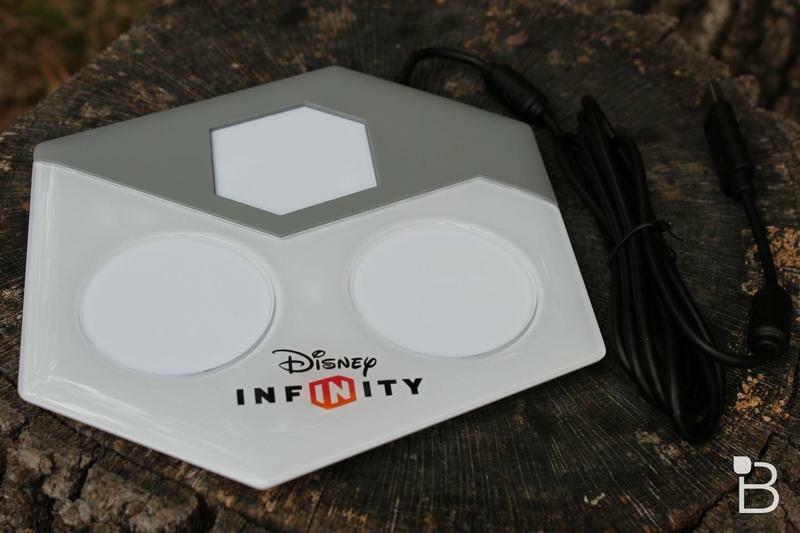 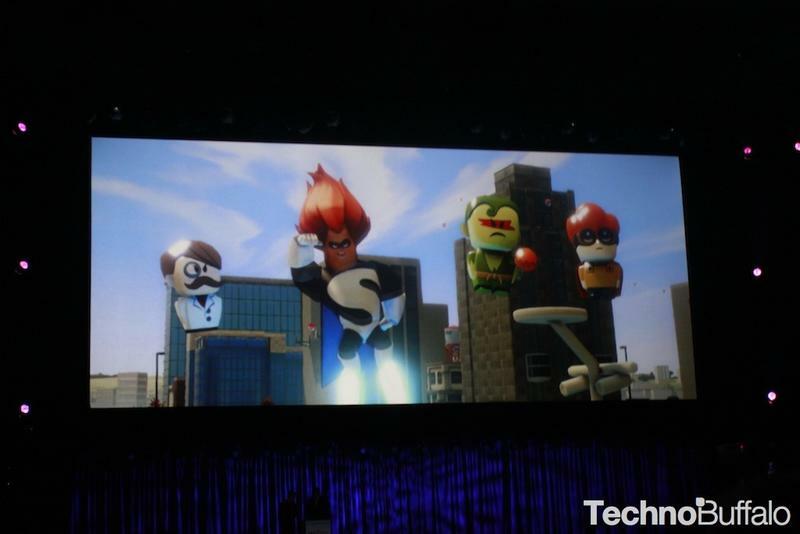 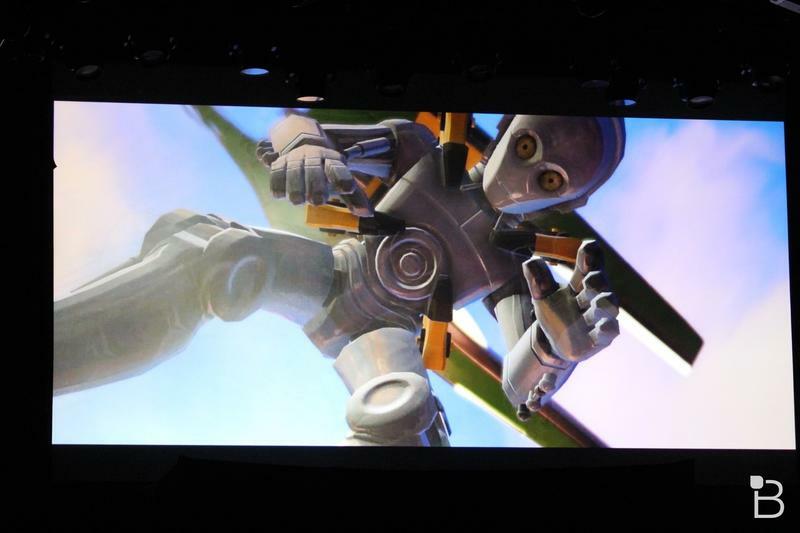 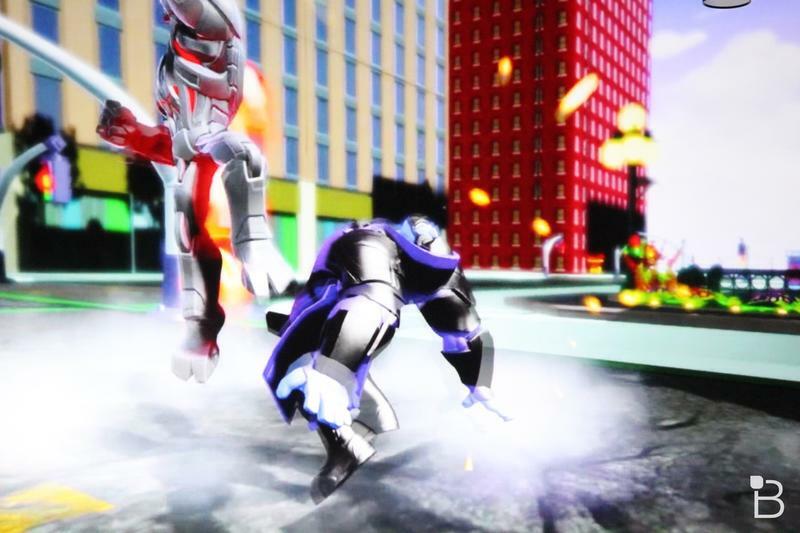 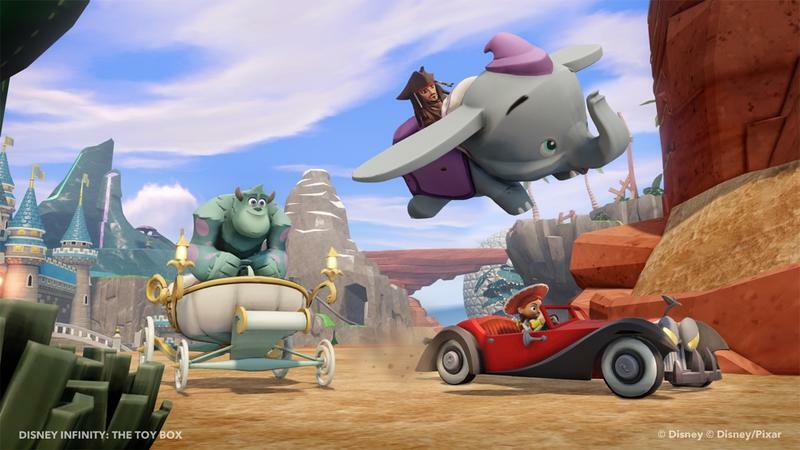 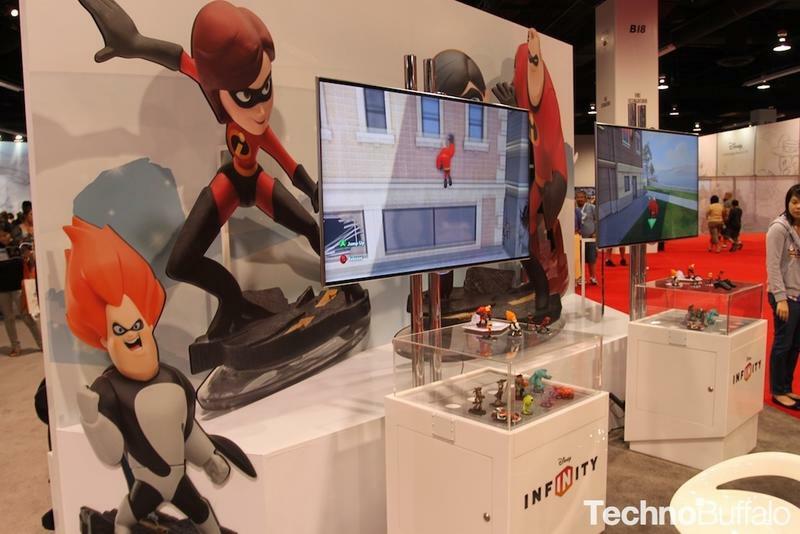 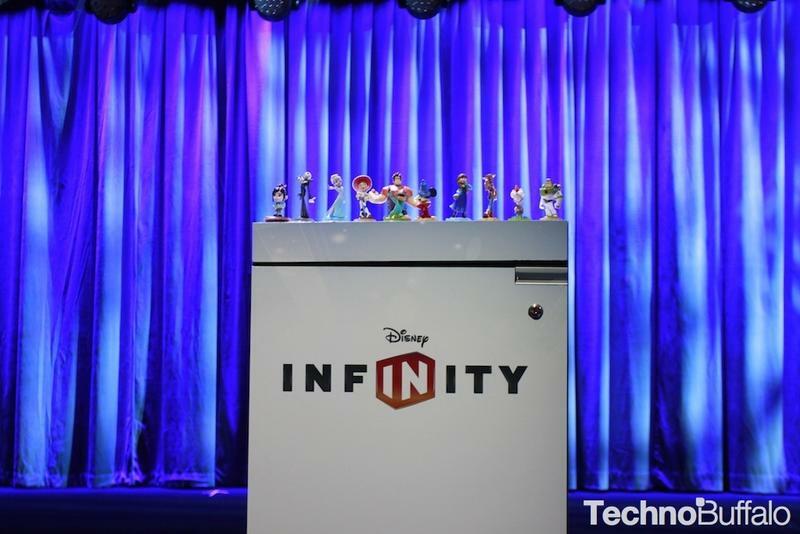 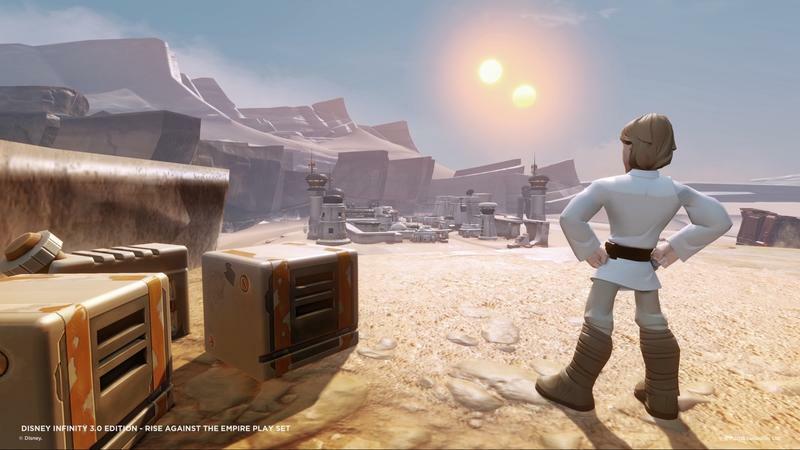 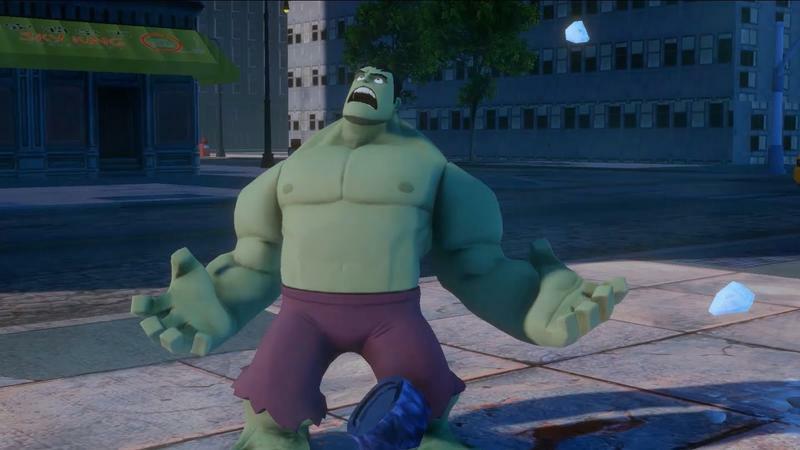 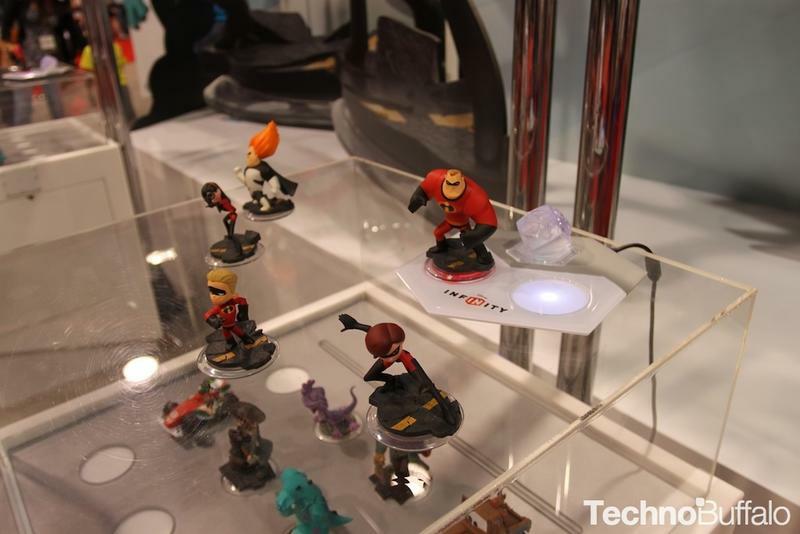 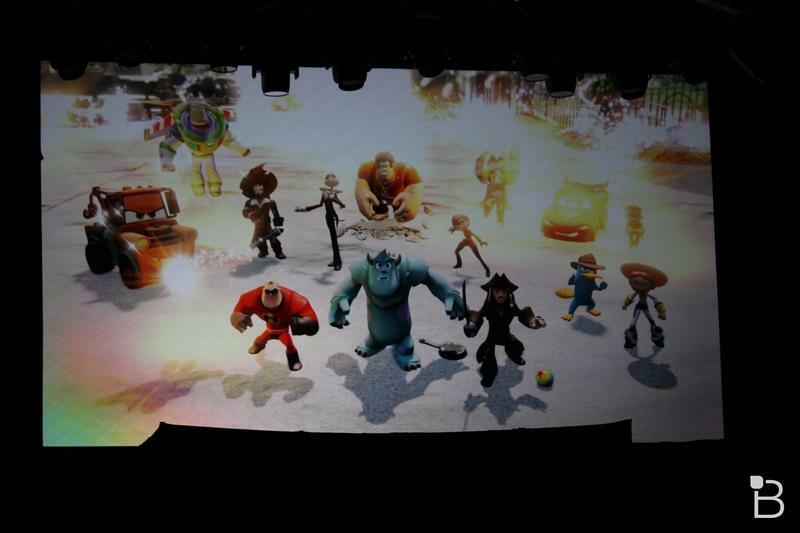 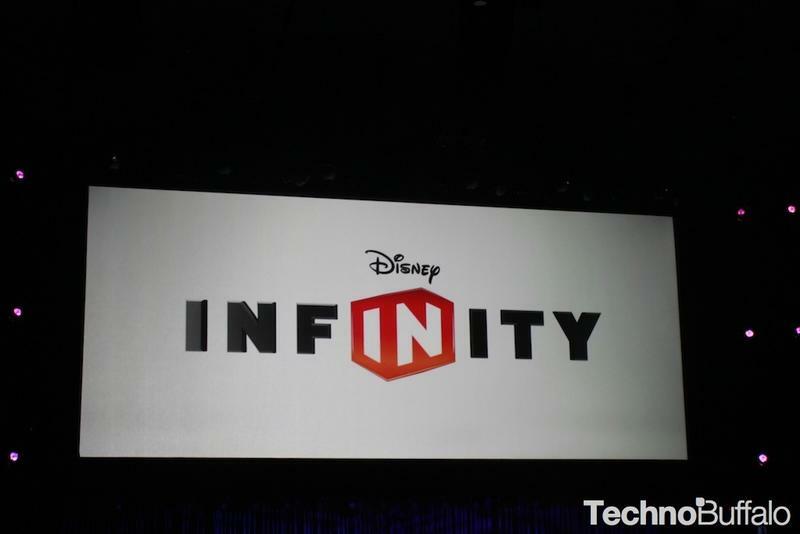 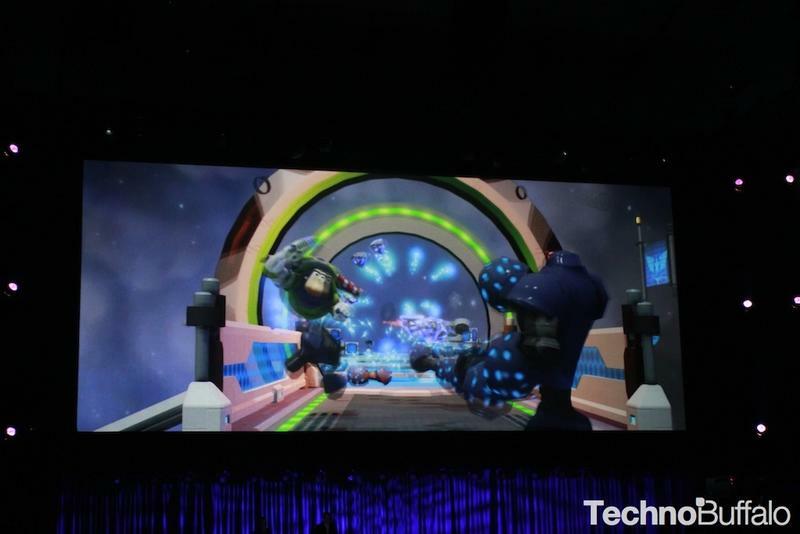 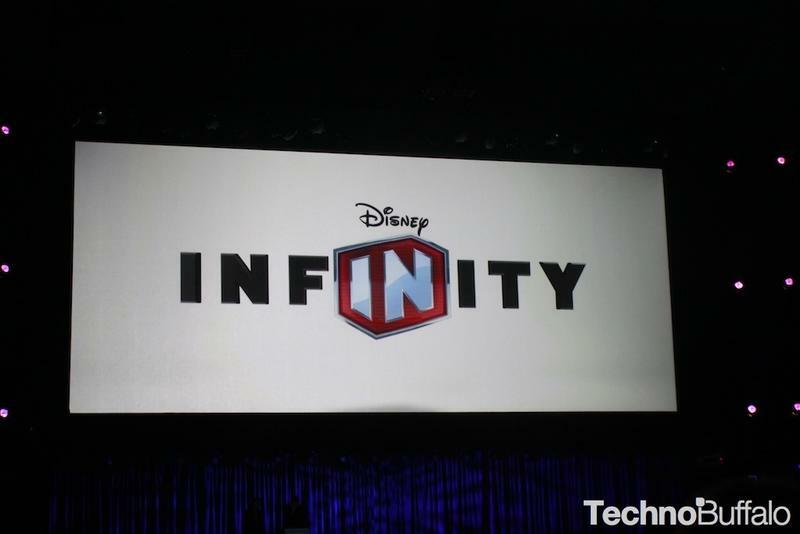 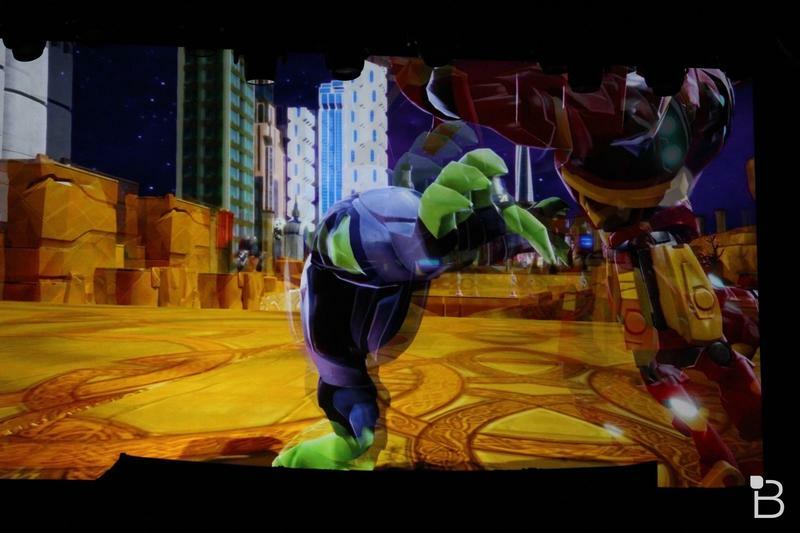 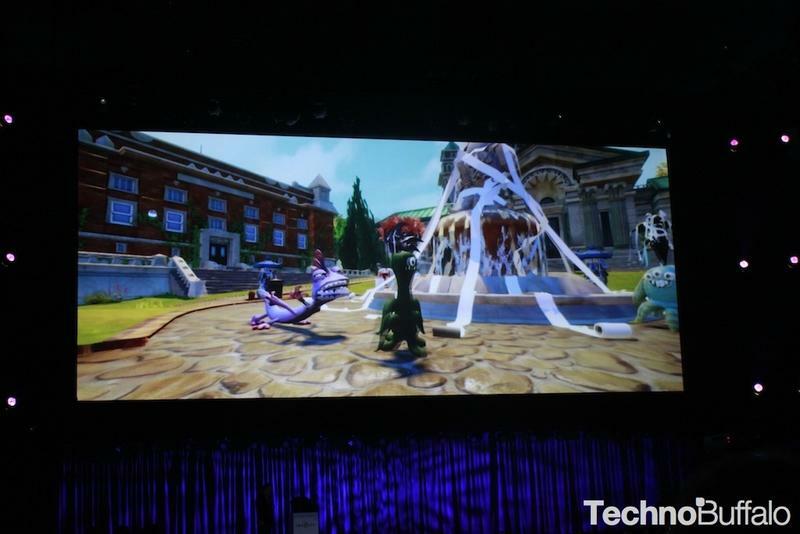 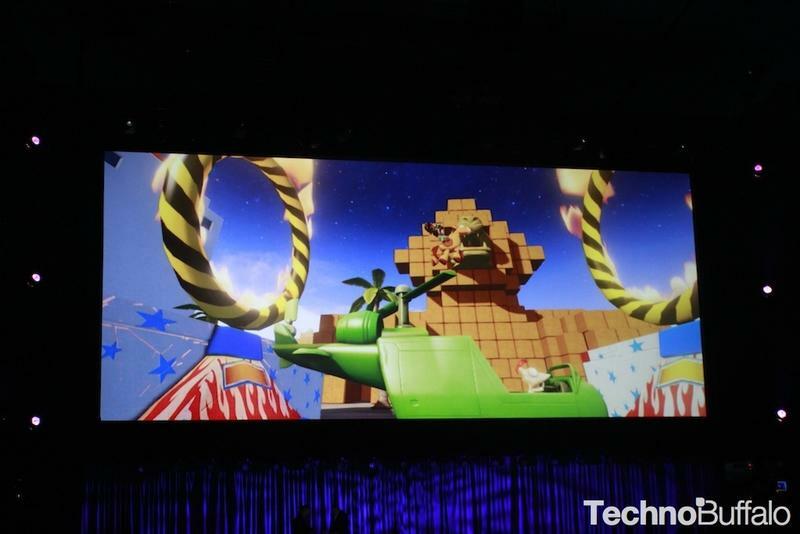 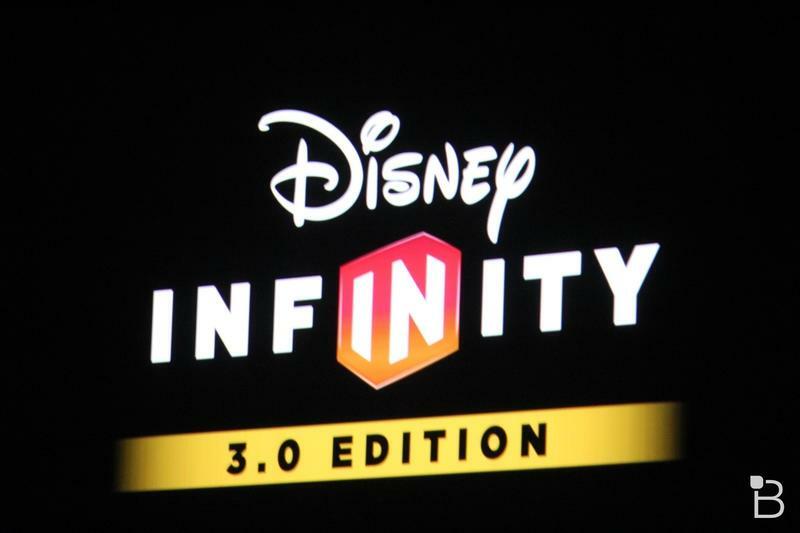 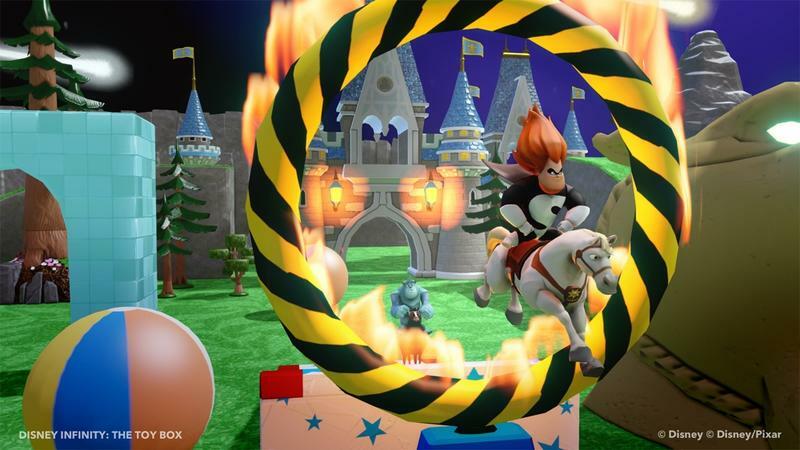 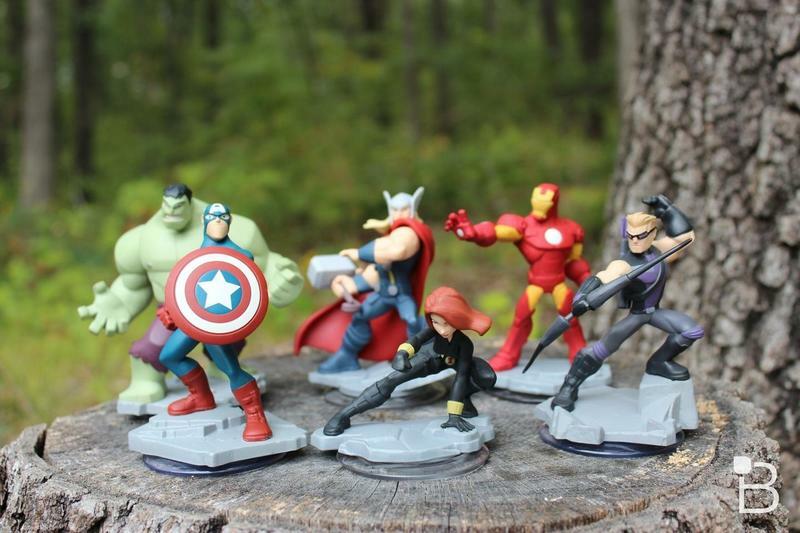 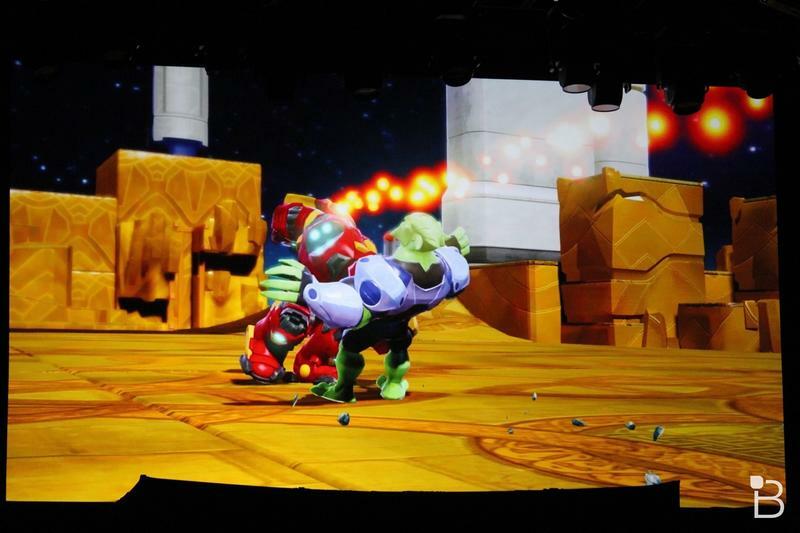 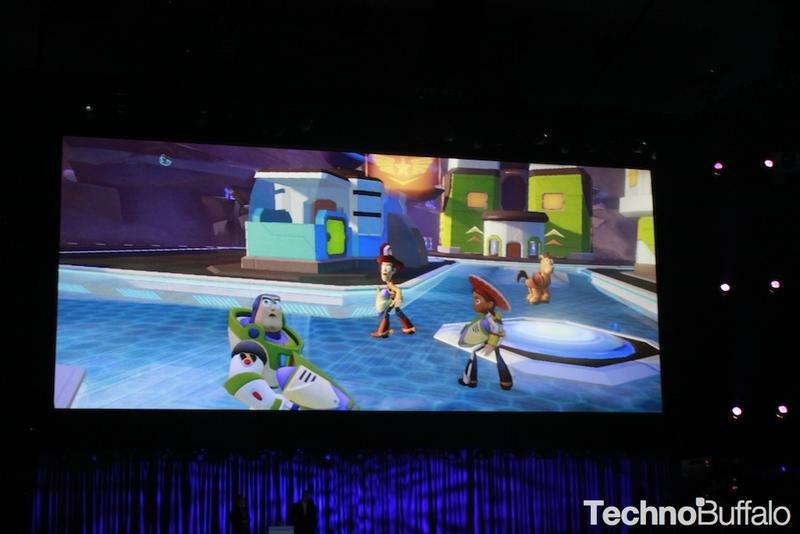 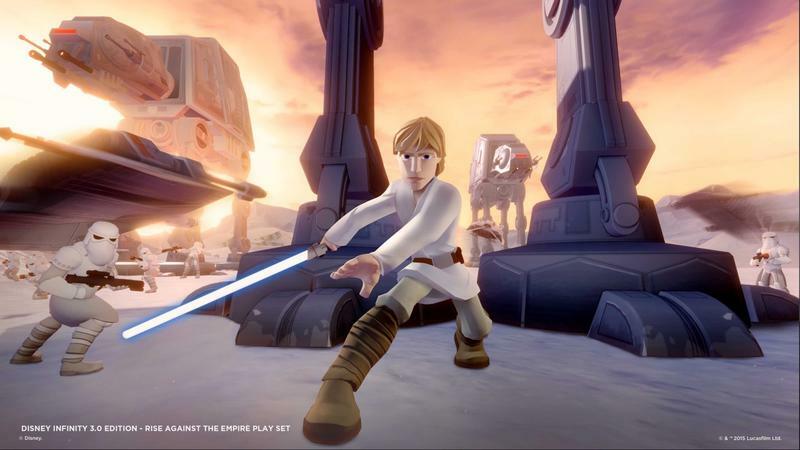 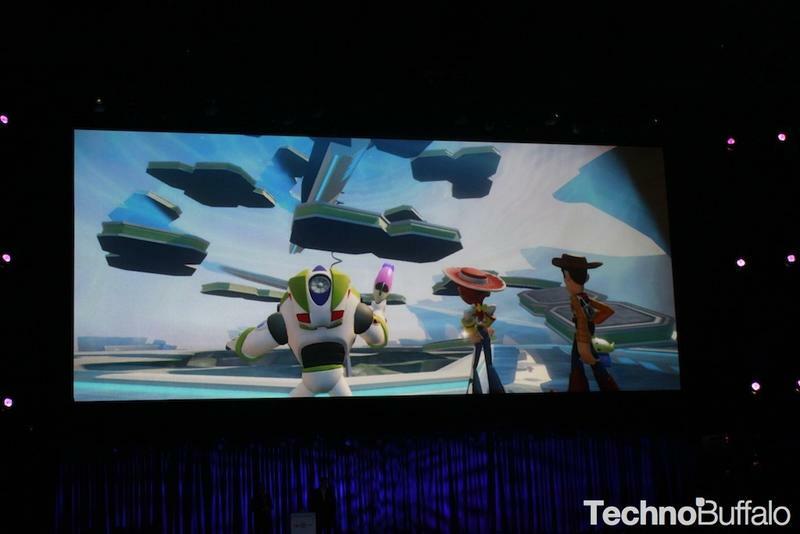 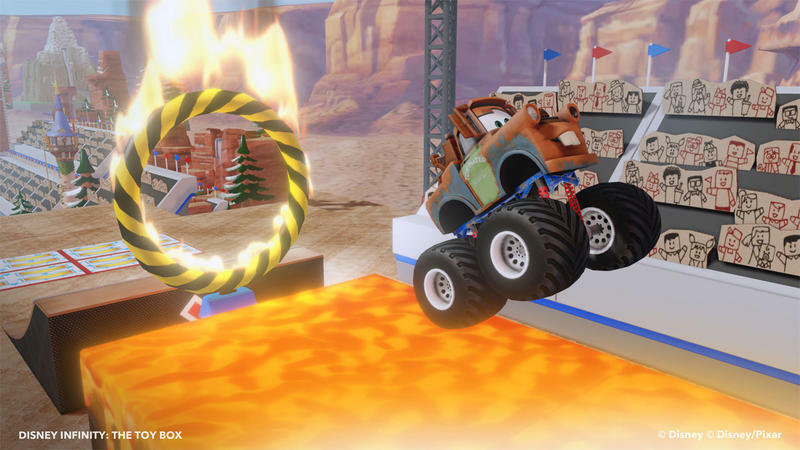 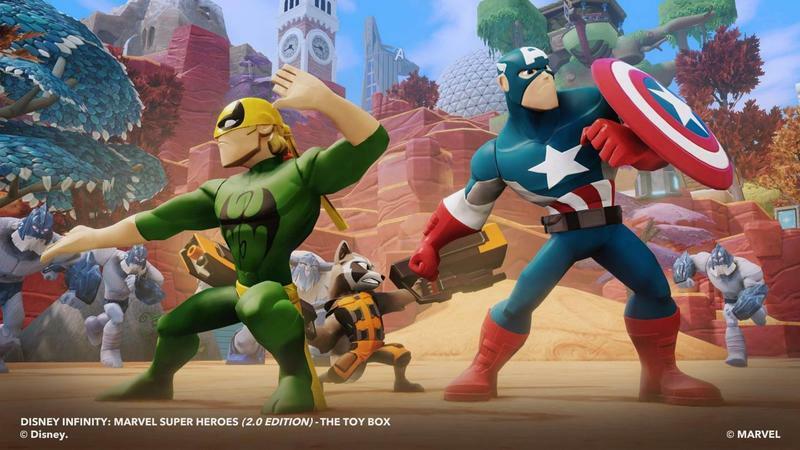 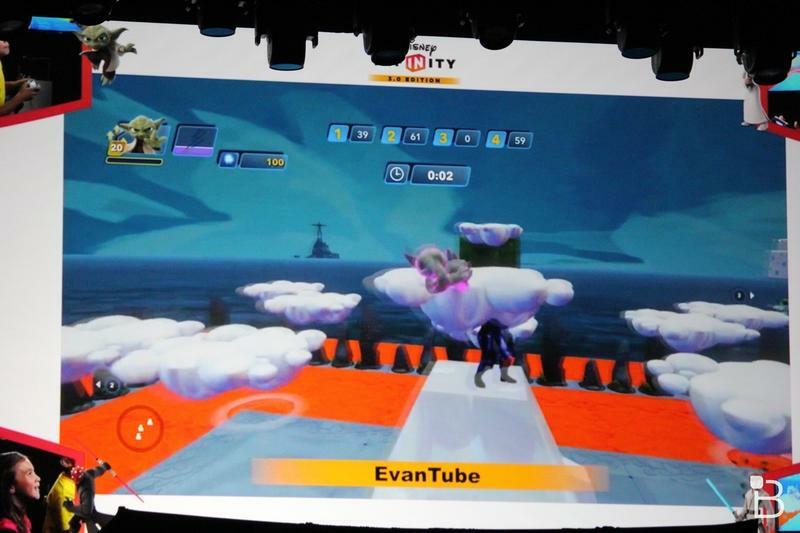 Disney Infinity 3.0 is due for release on Aug. 30.